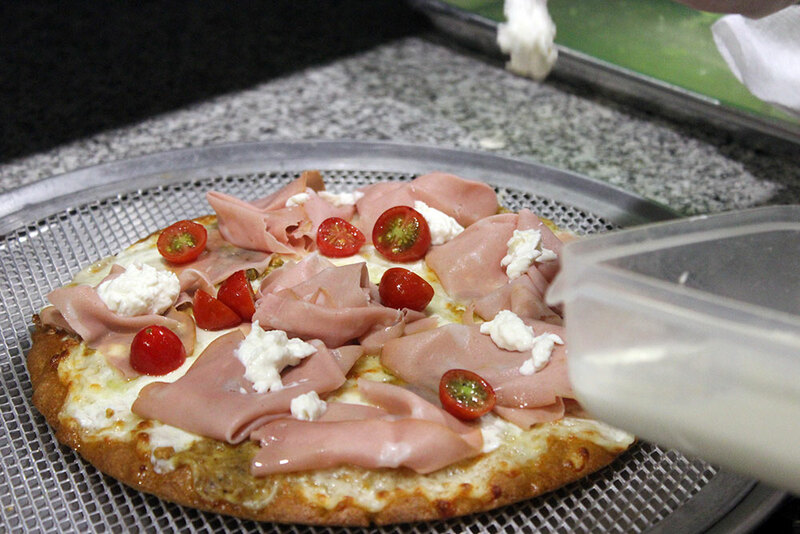 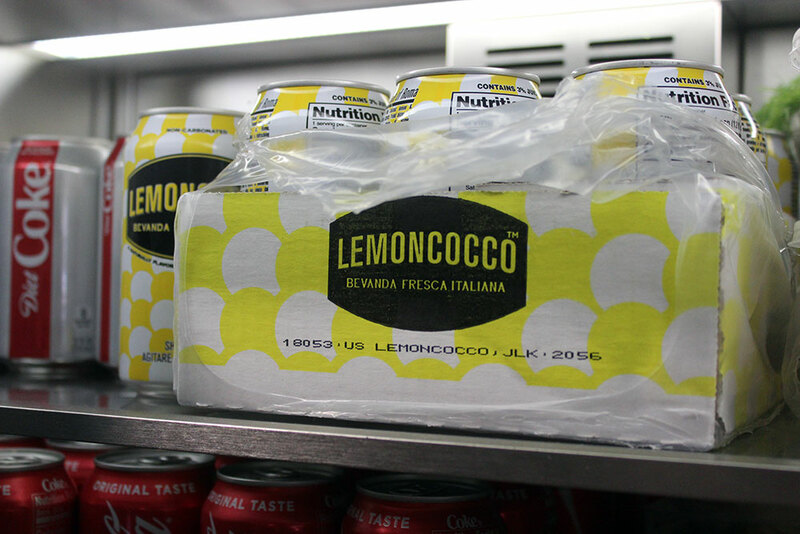 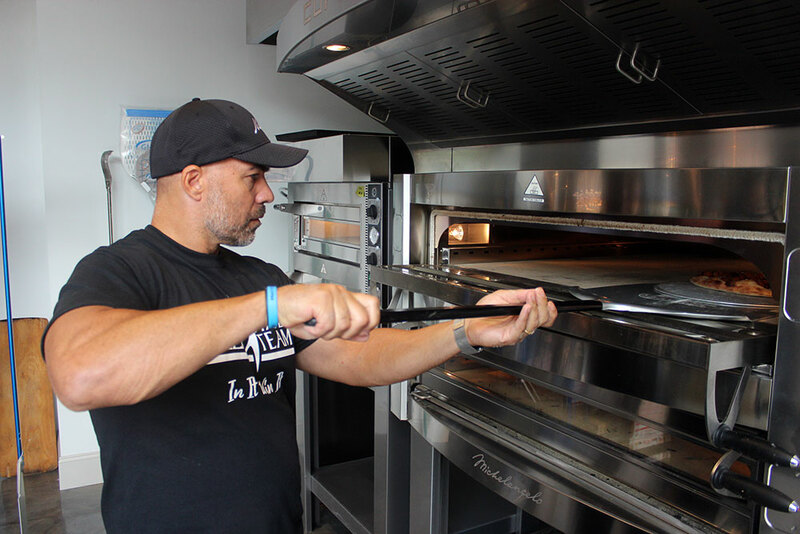 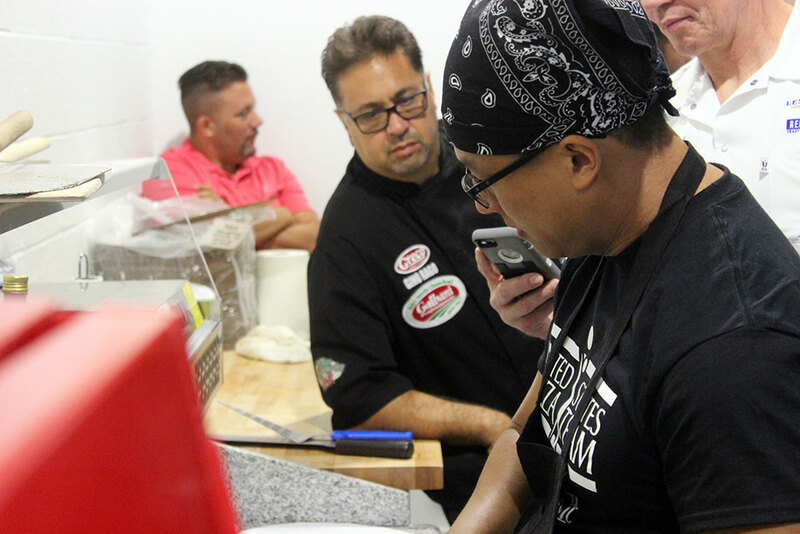 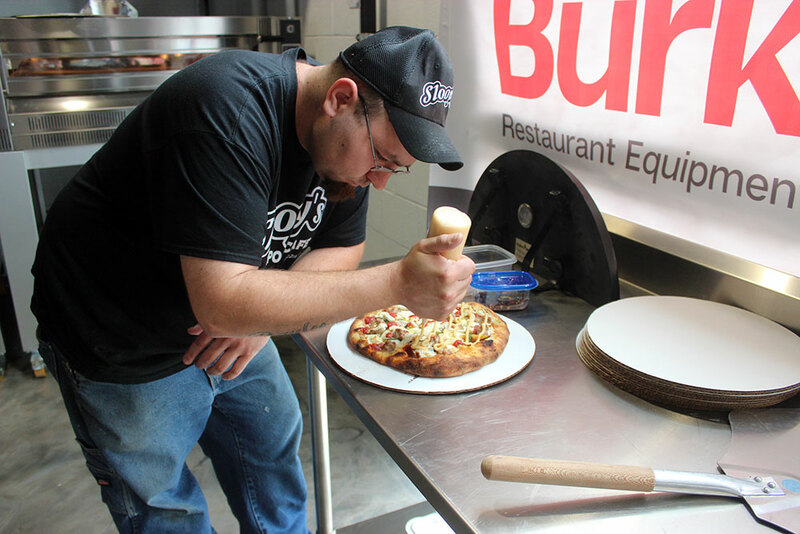 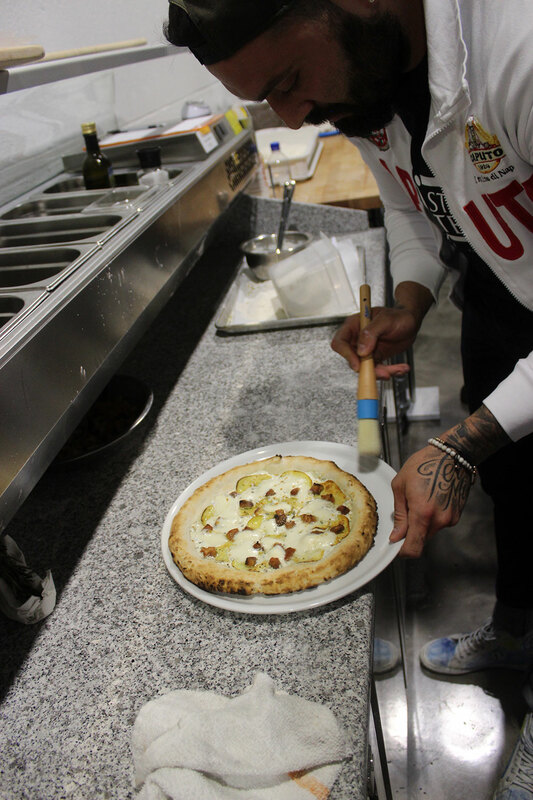 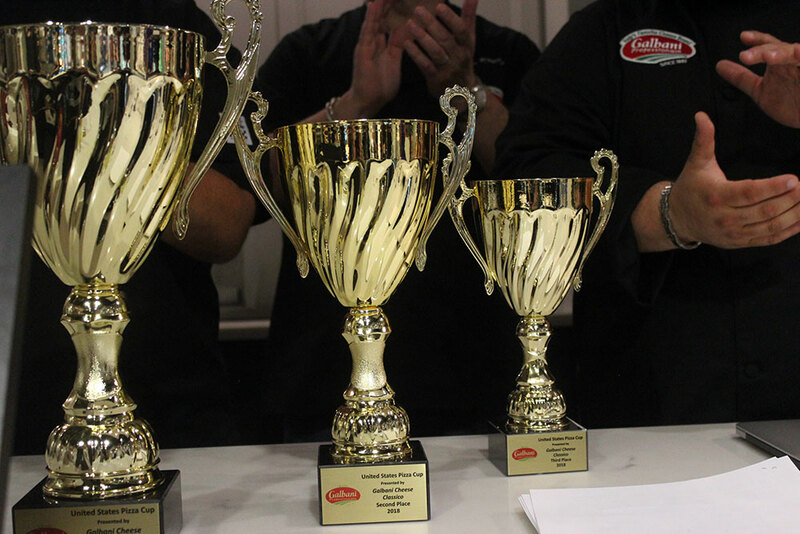 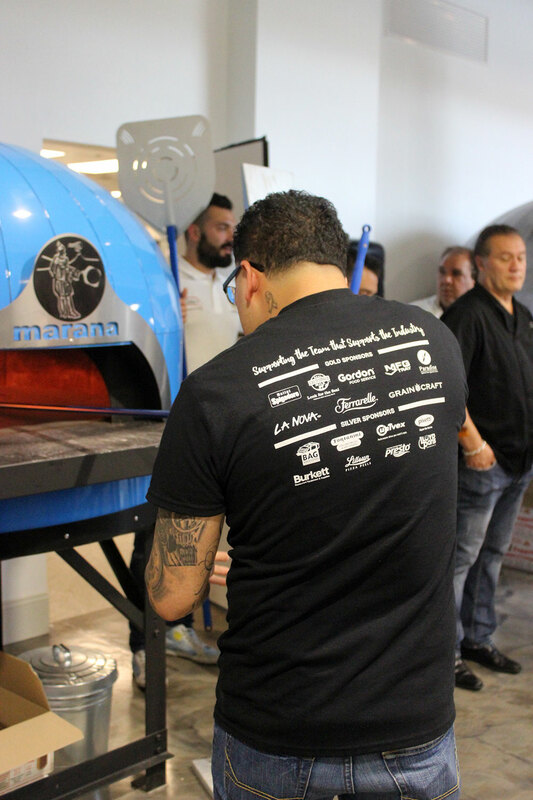 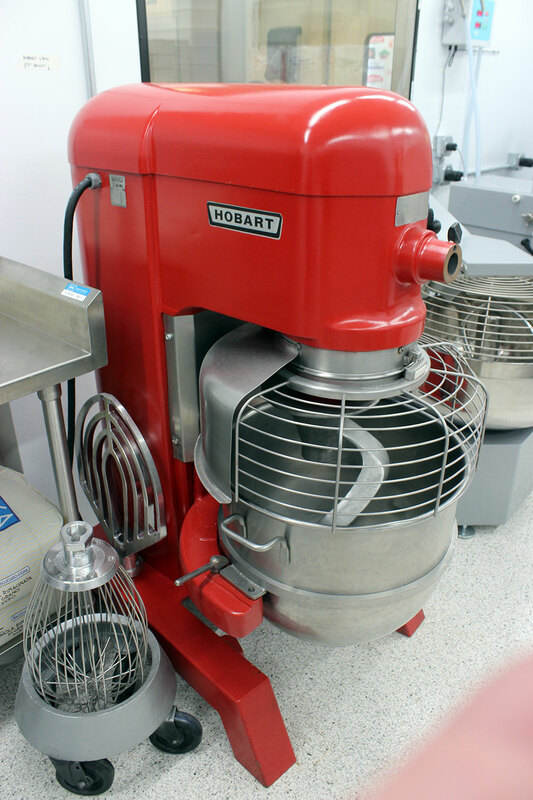 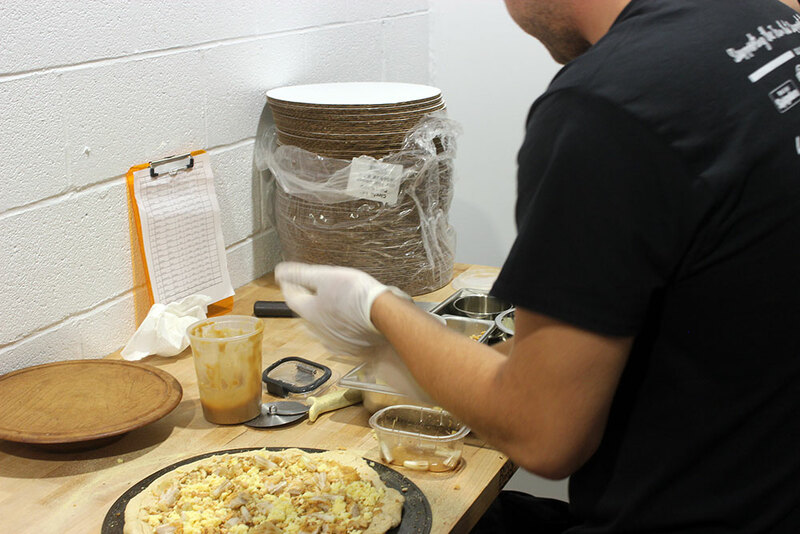 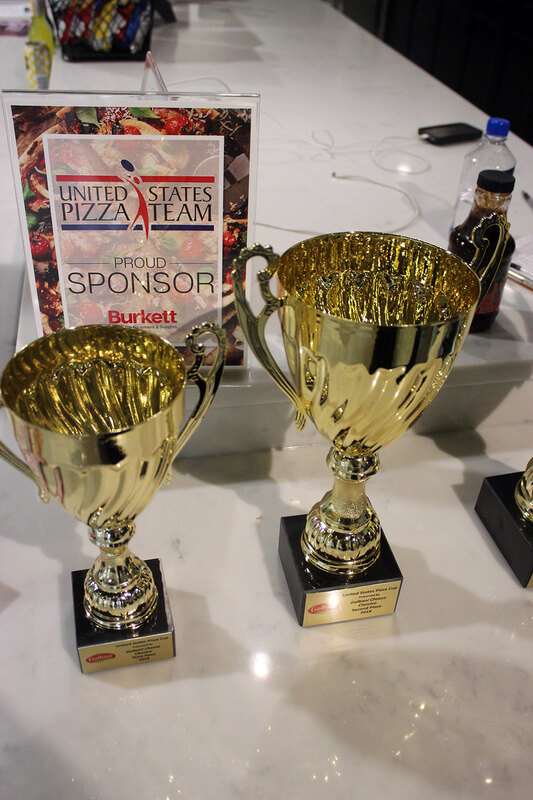 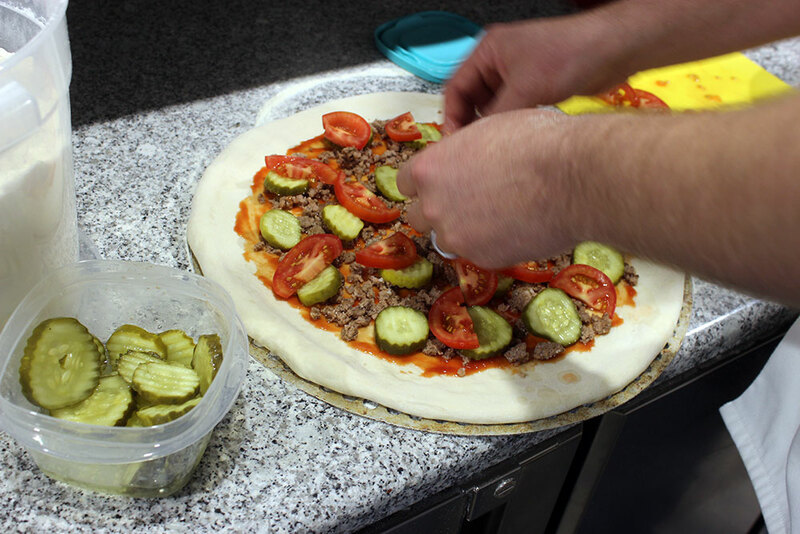 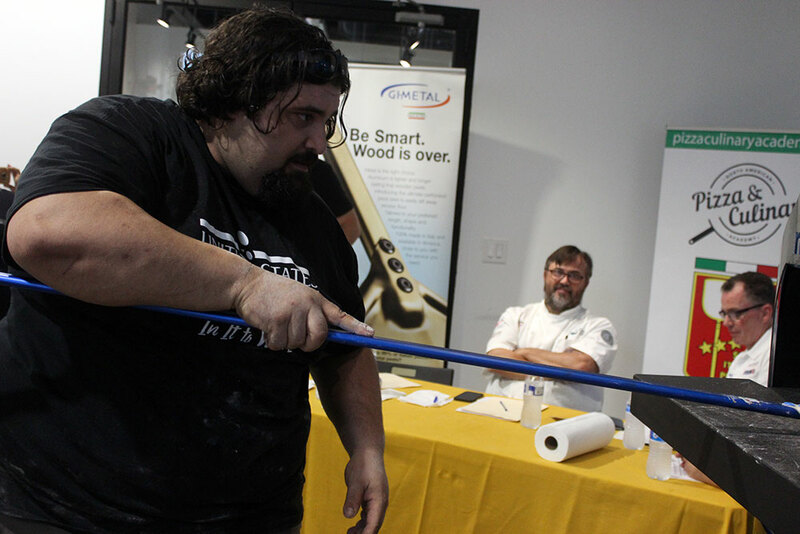 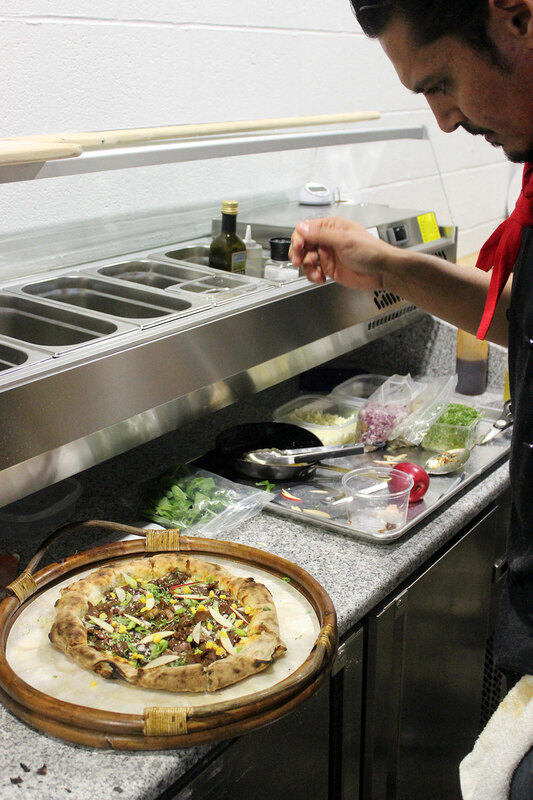 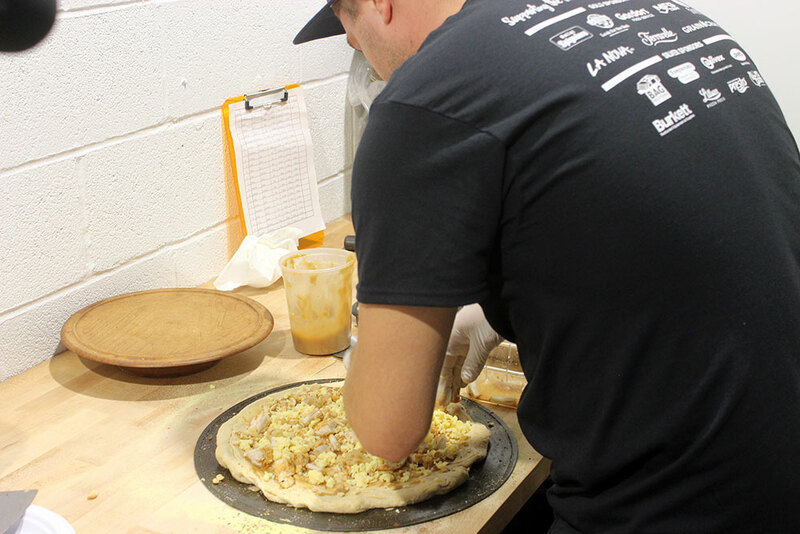 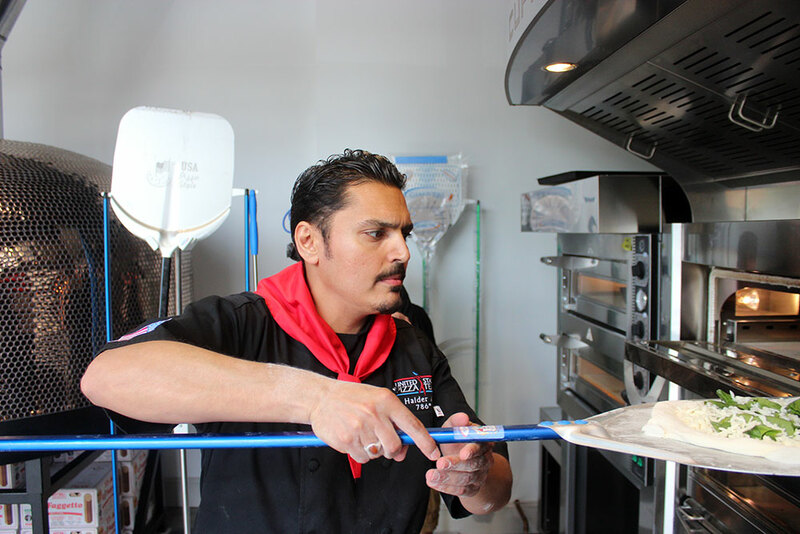 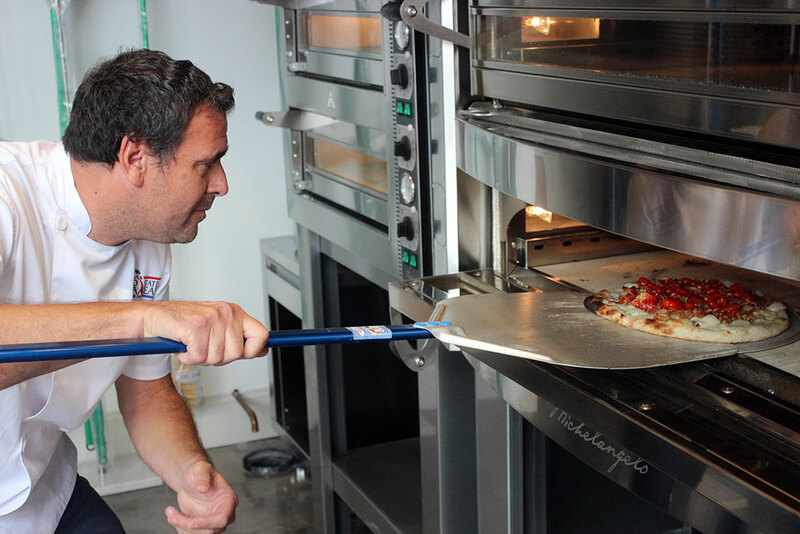 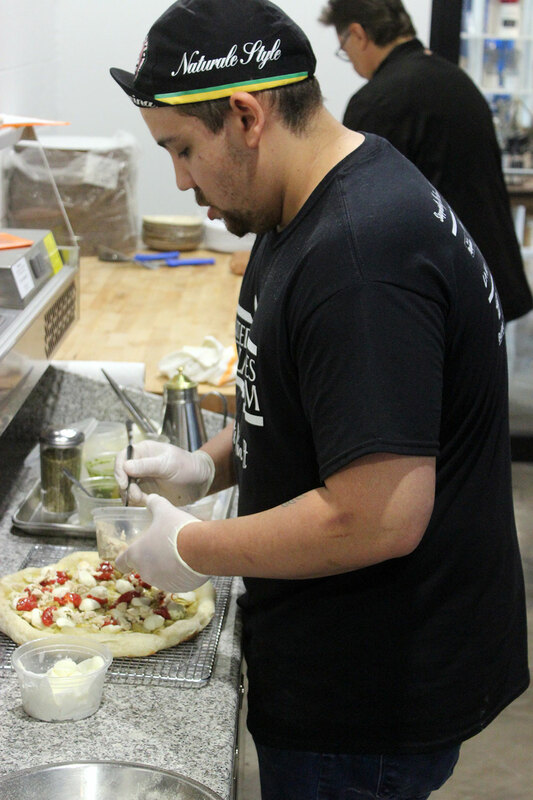 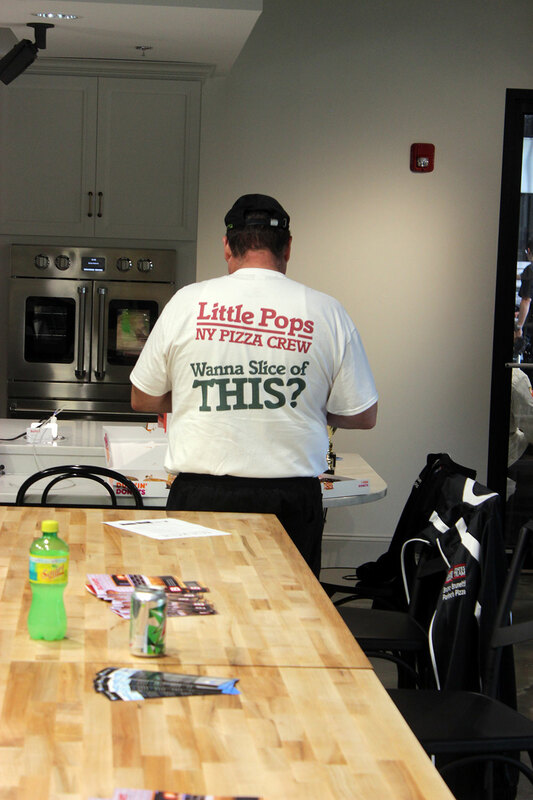 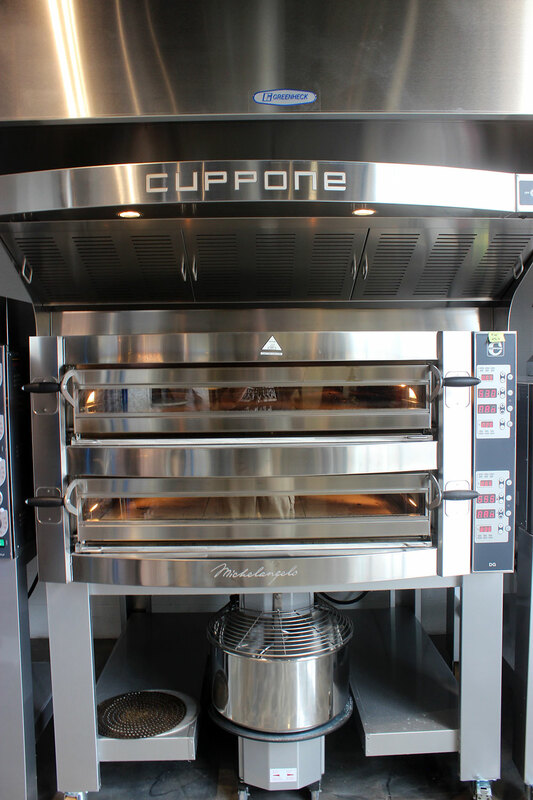 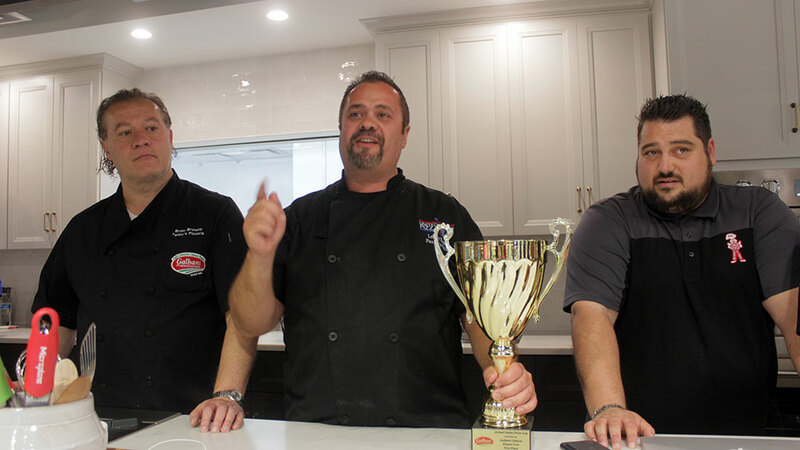 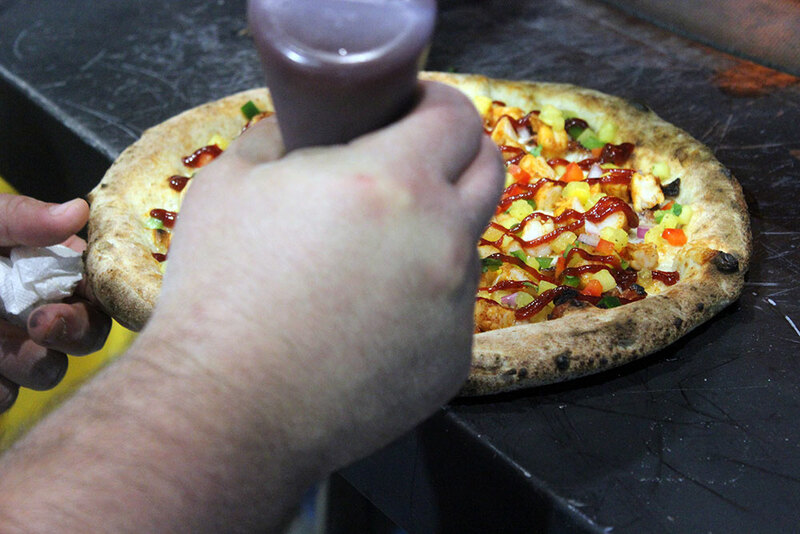 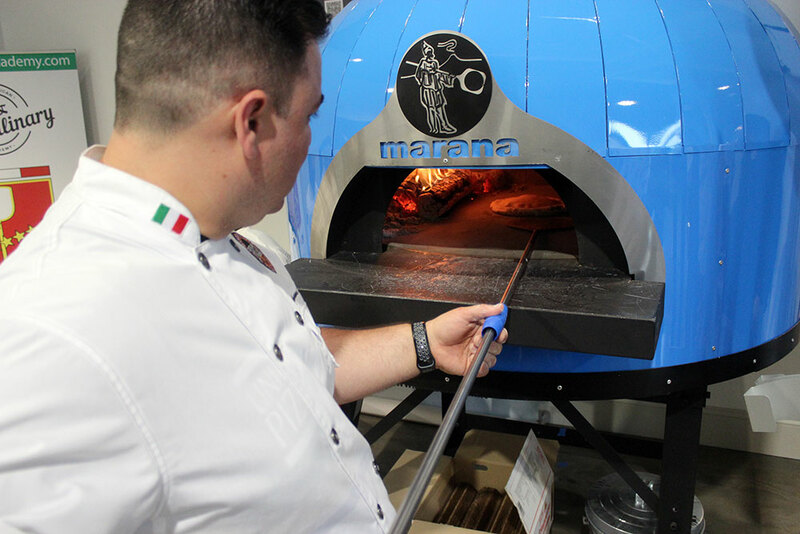 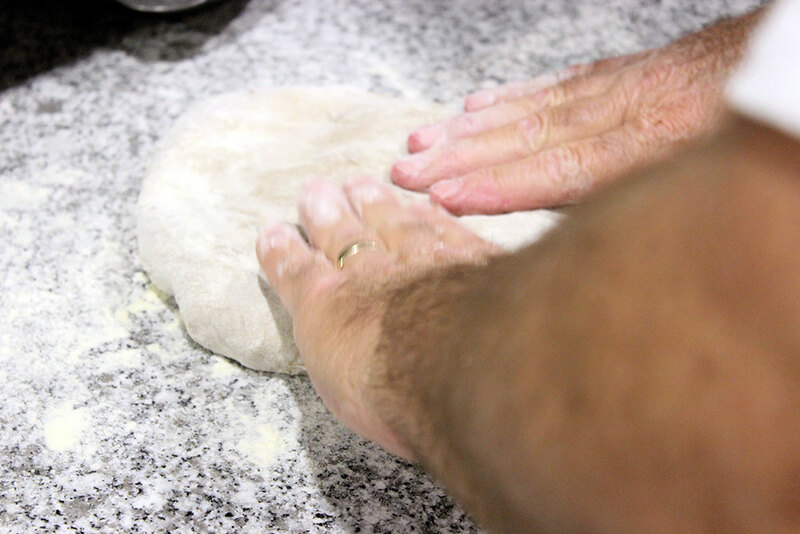 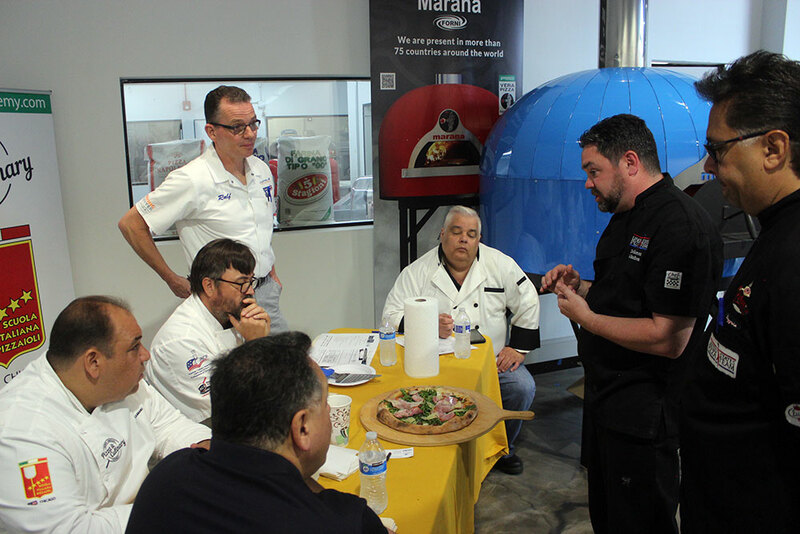 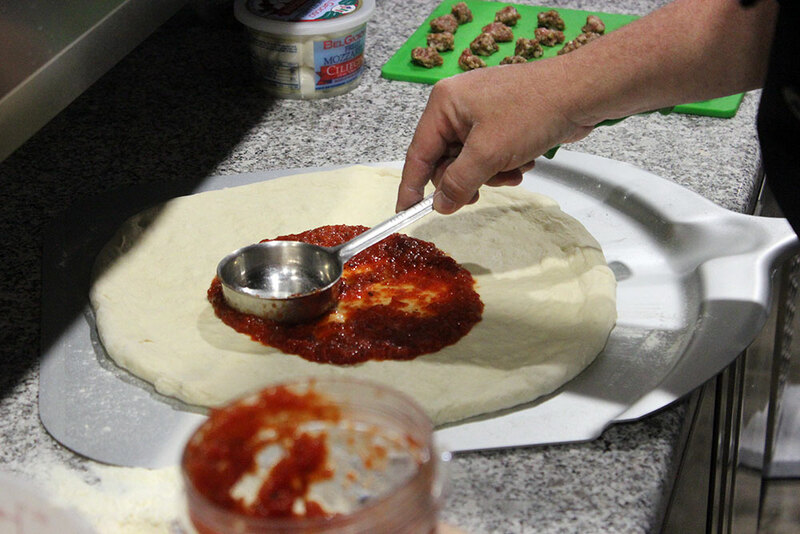 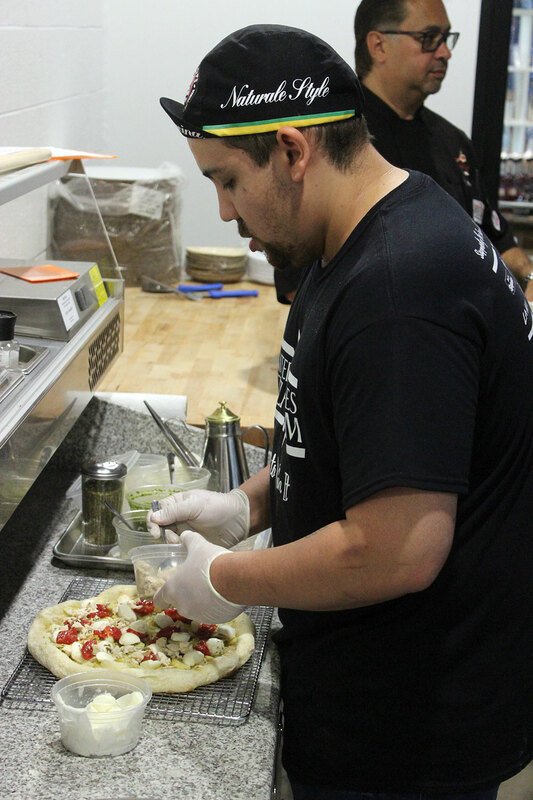 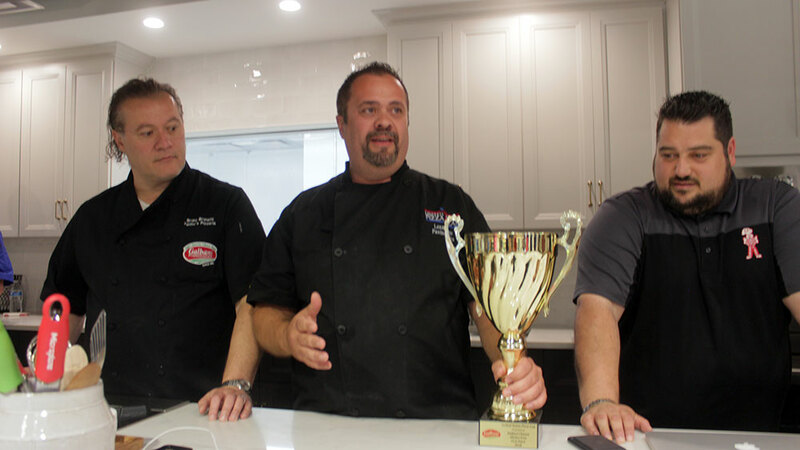 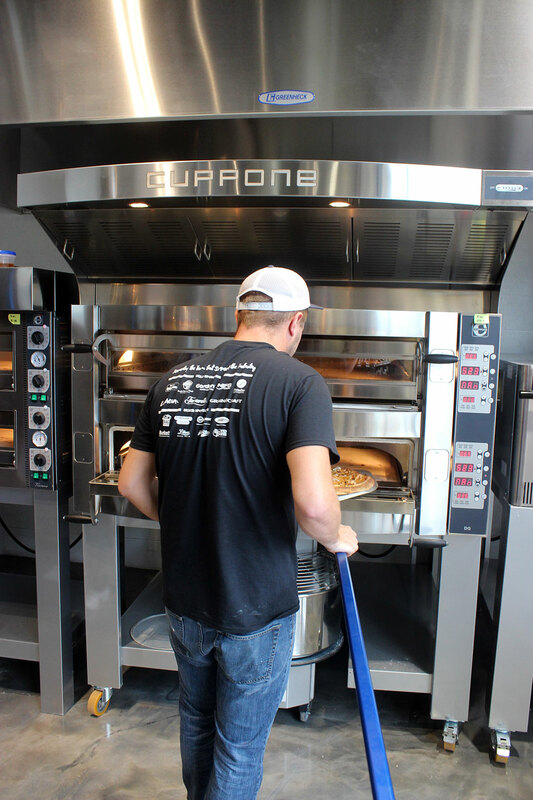 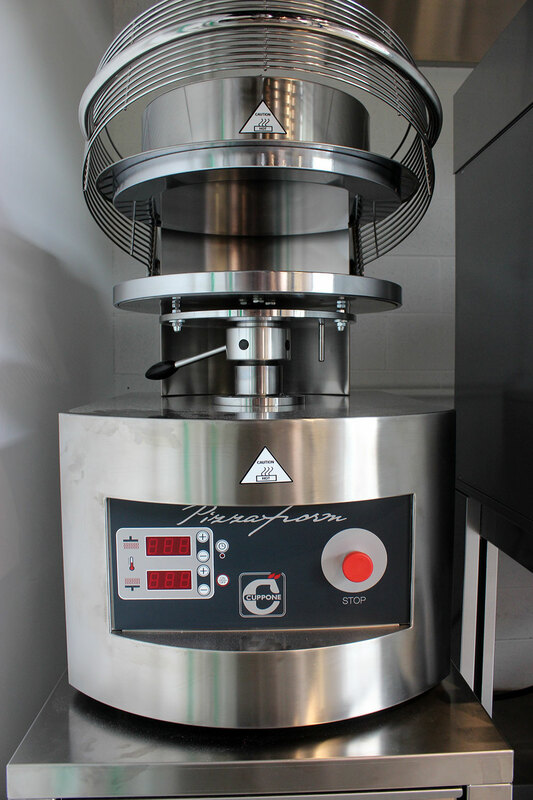 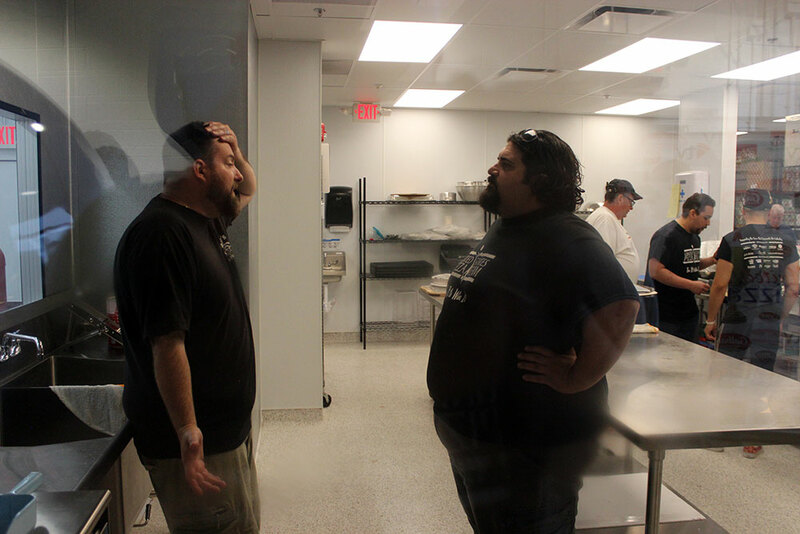 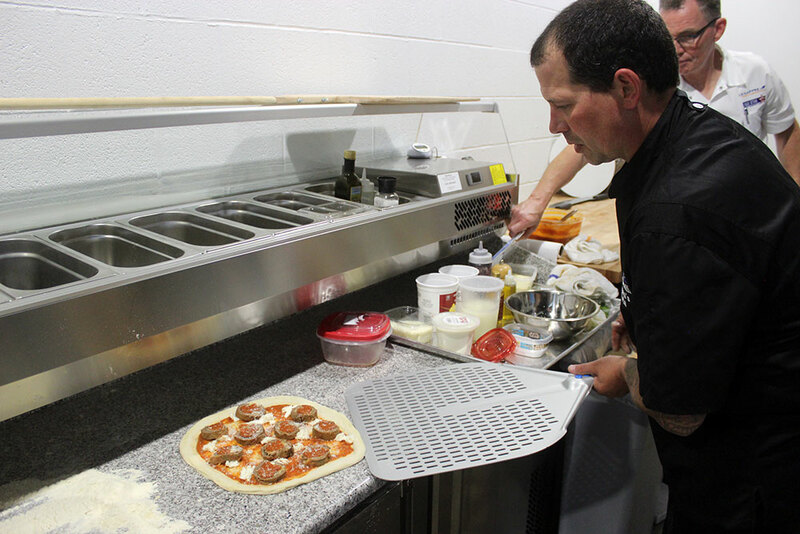 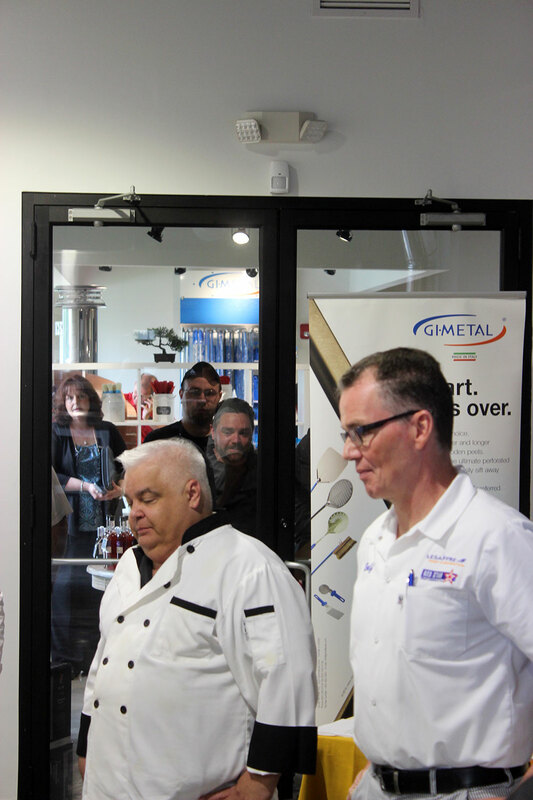 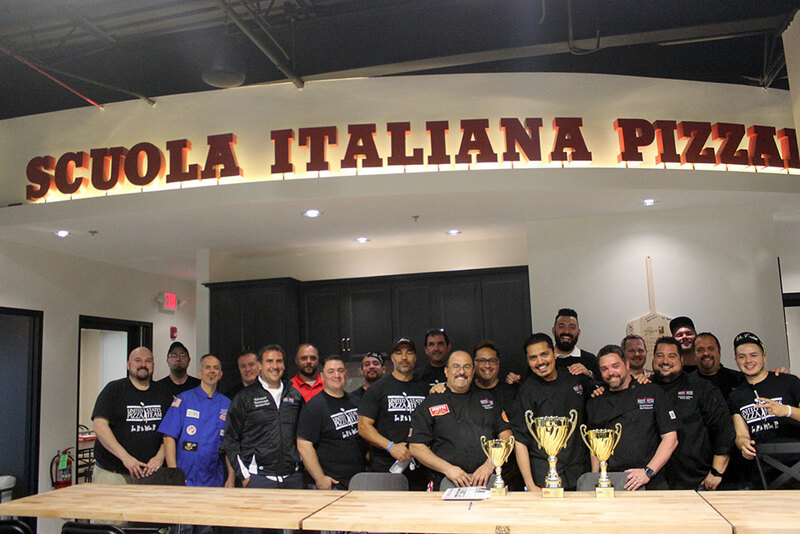 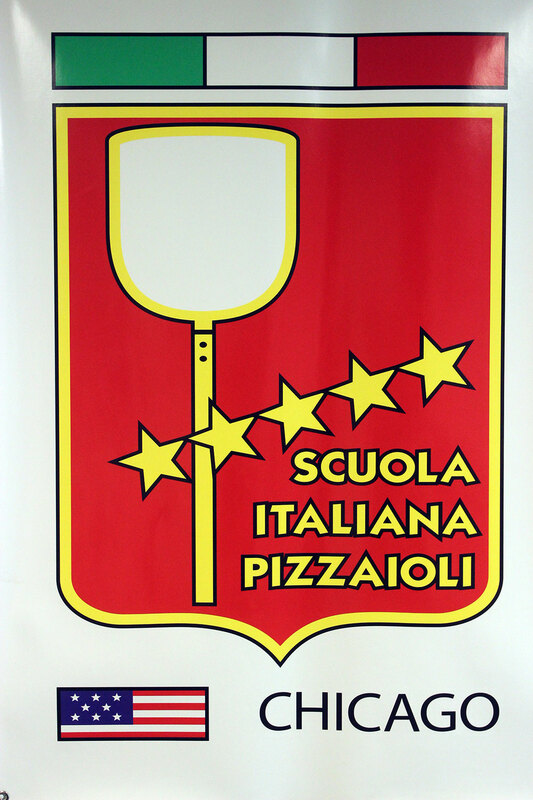 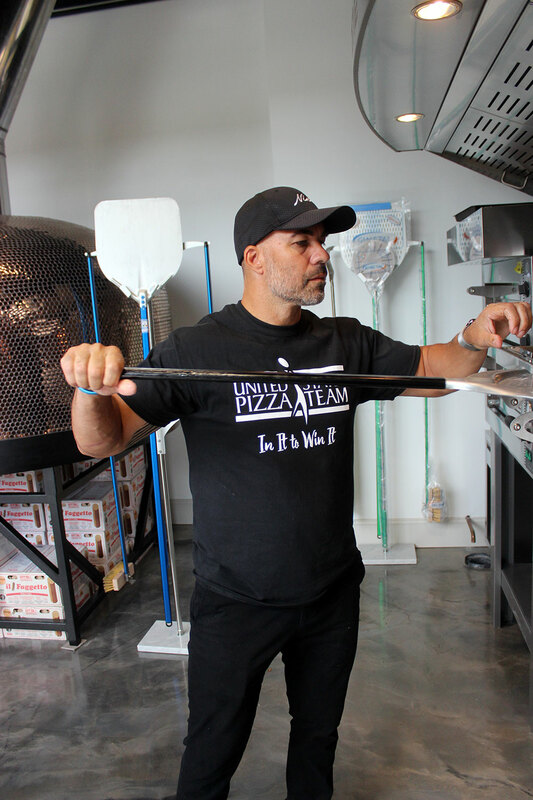 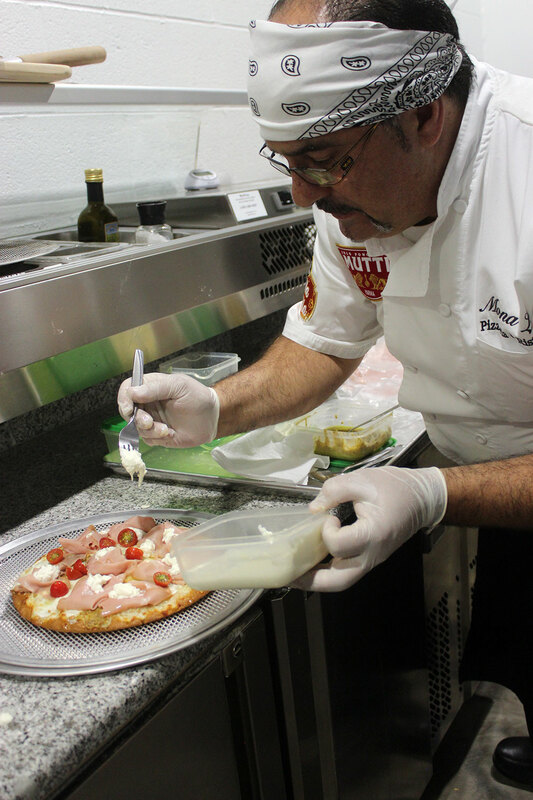 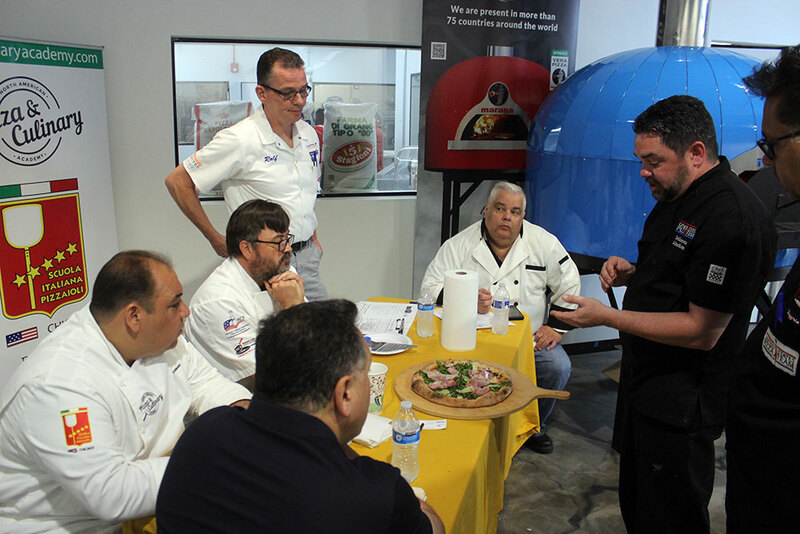 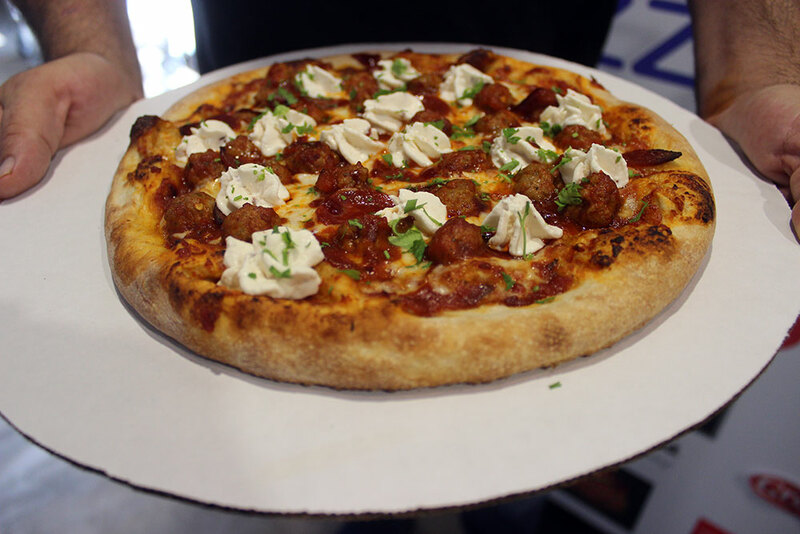 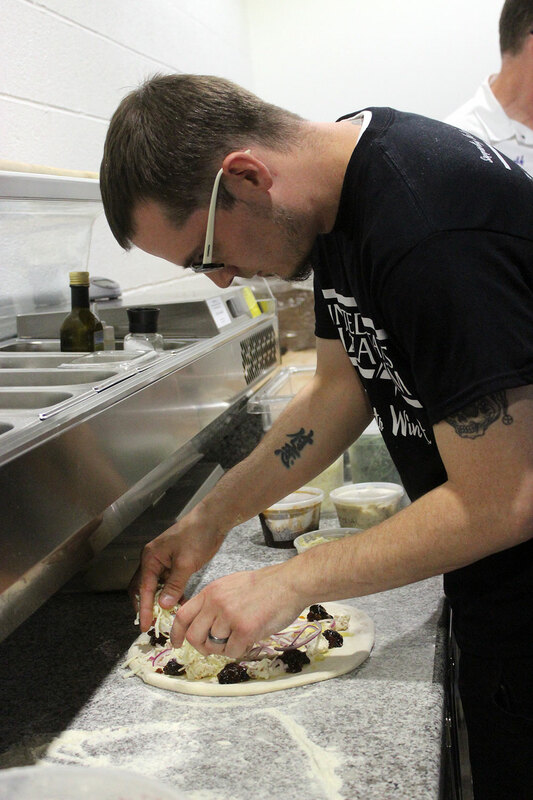 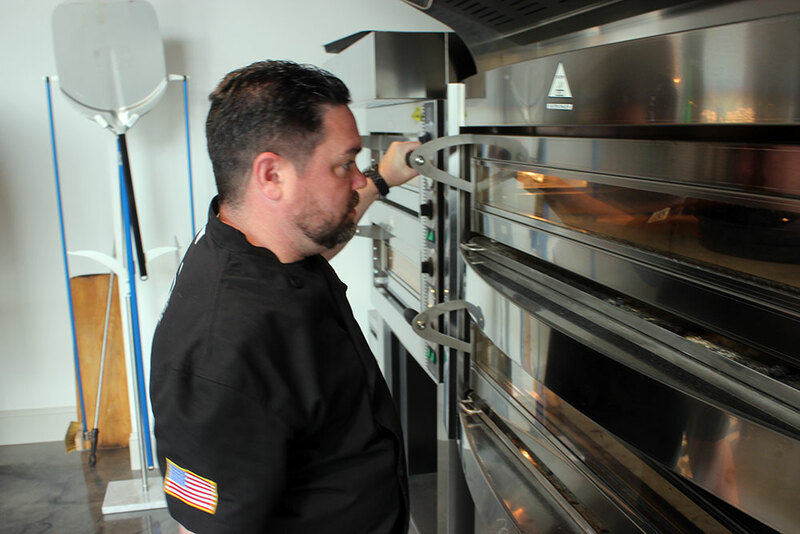 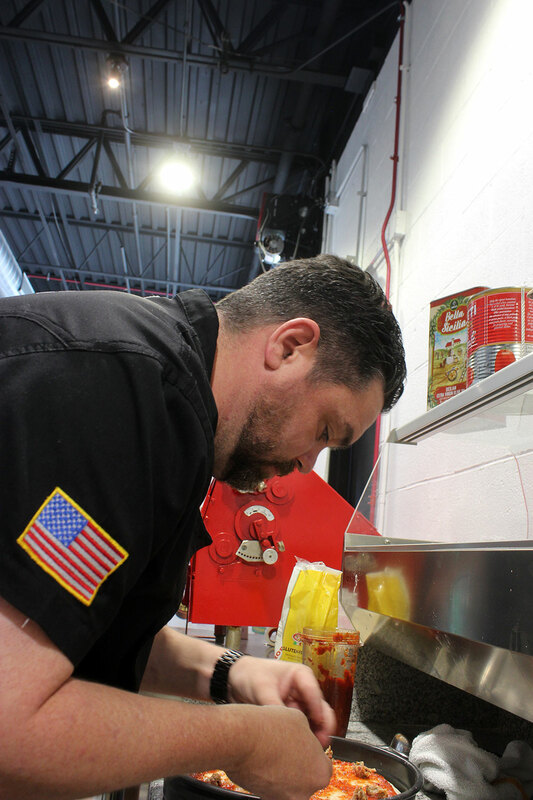 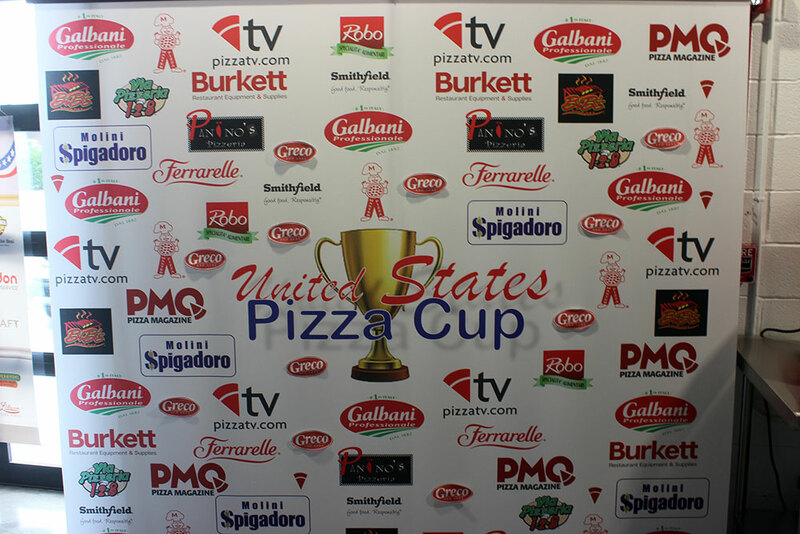 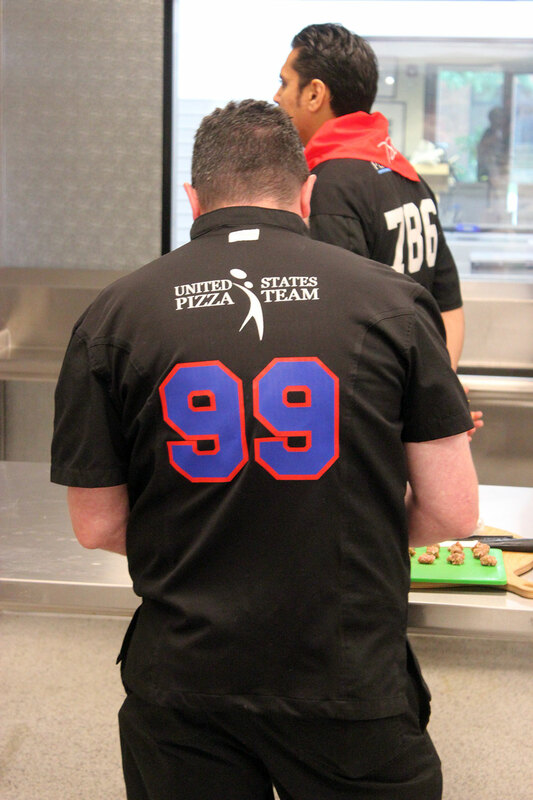 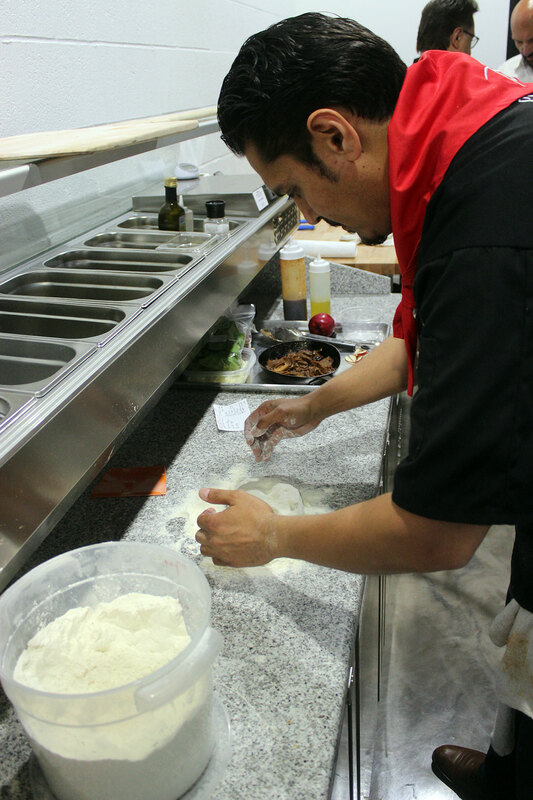 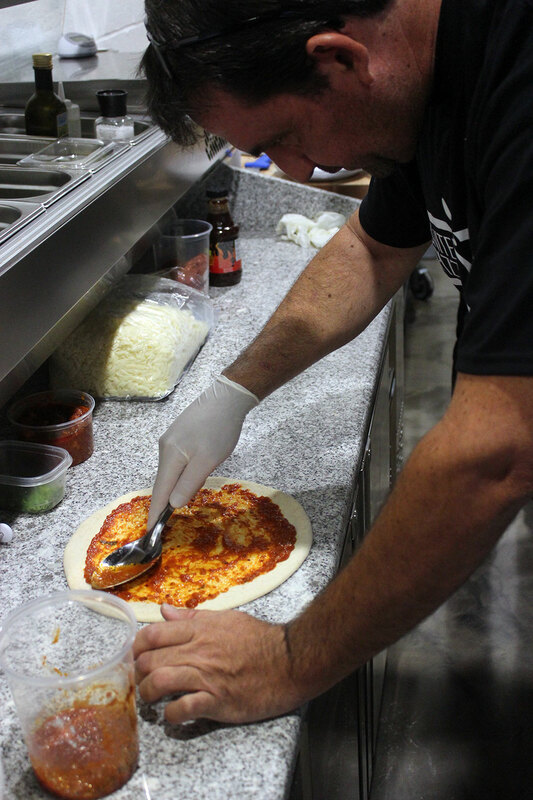 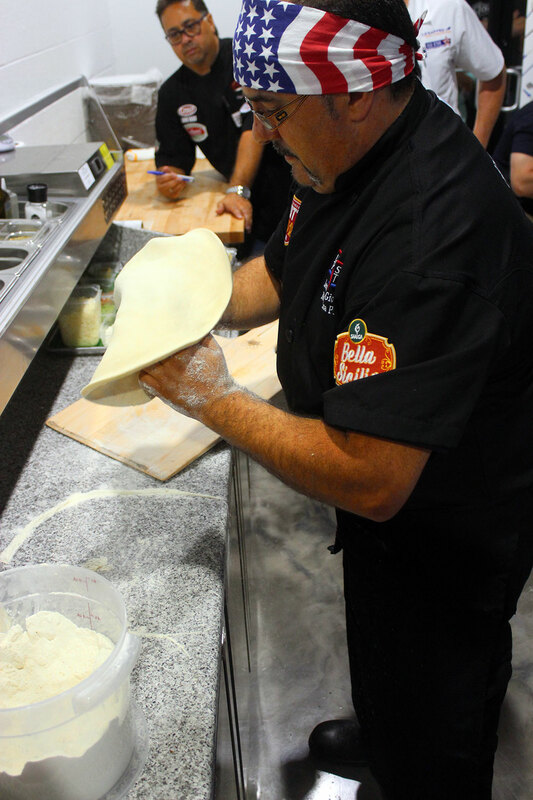 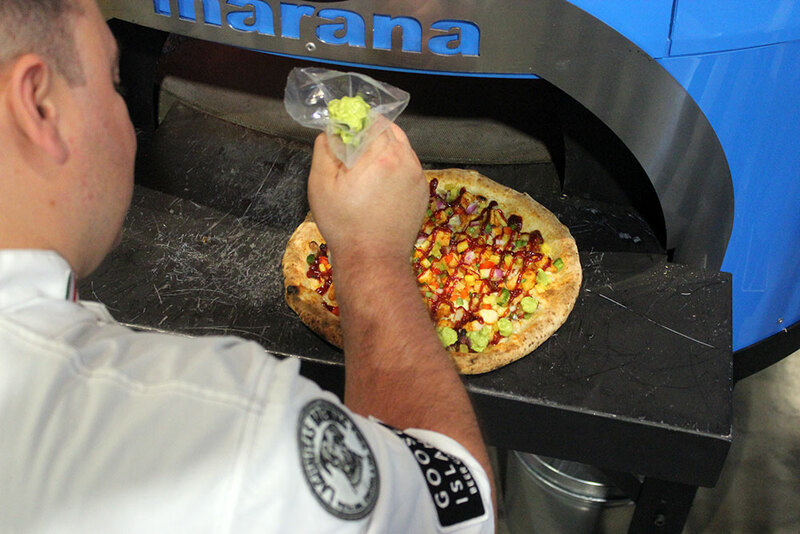 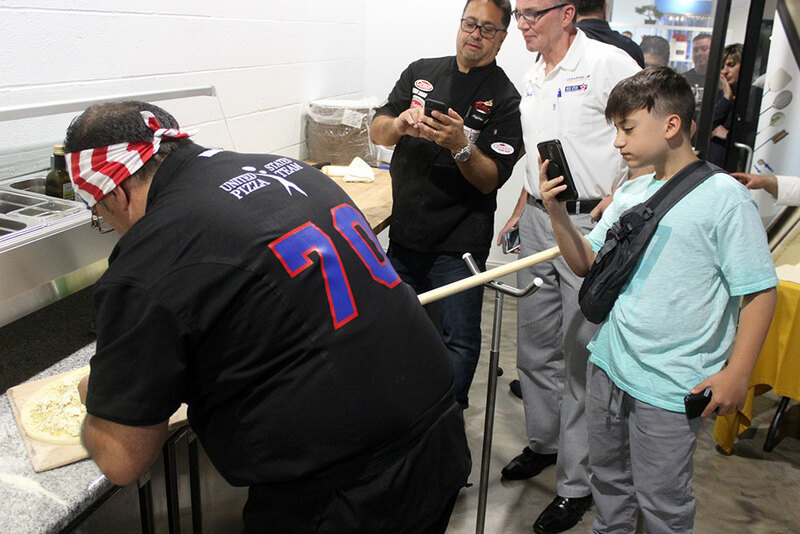 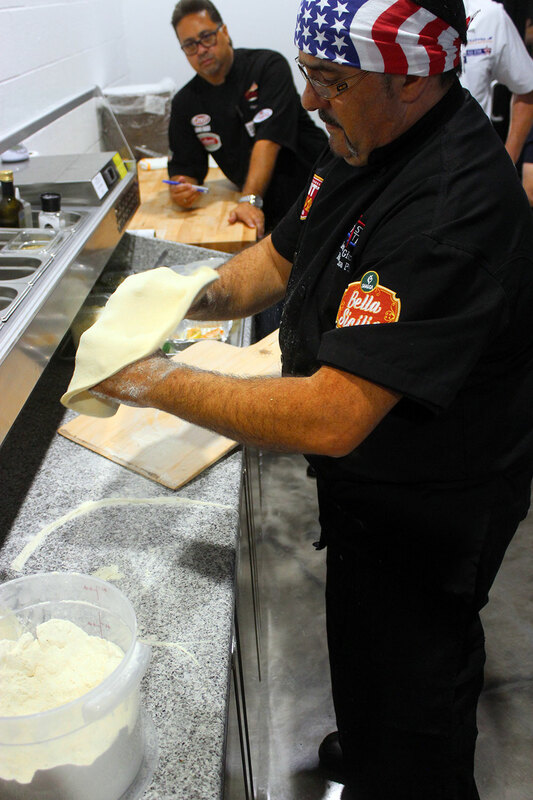 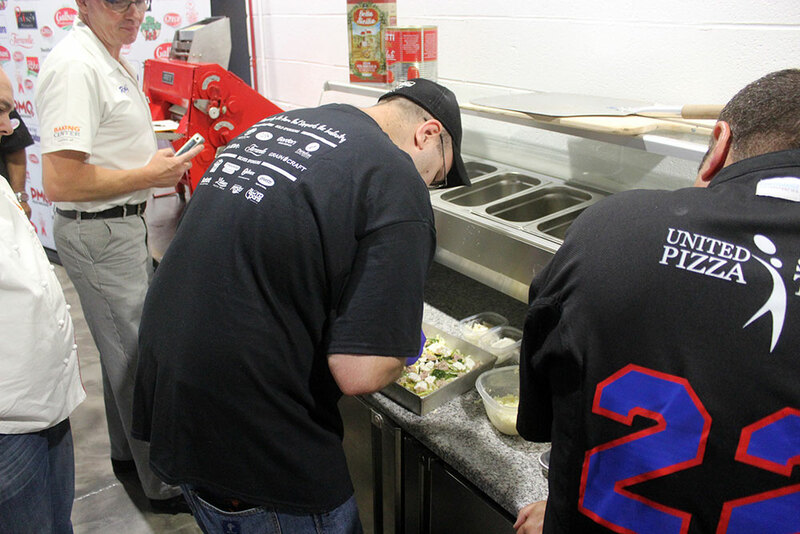 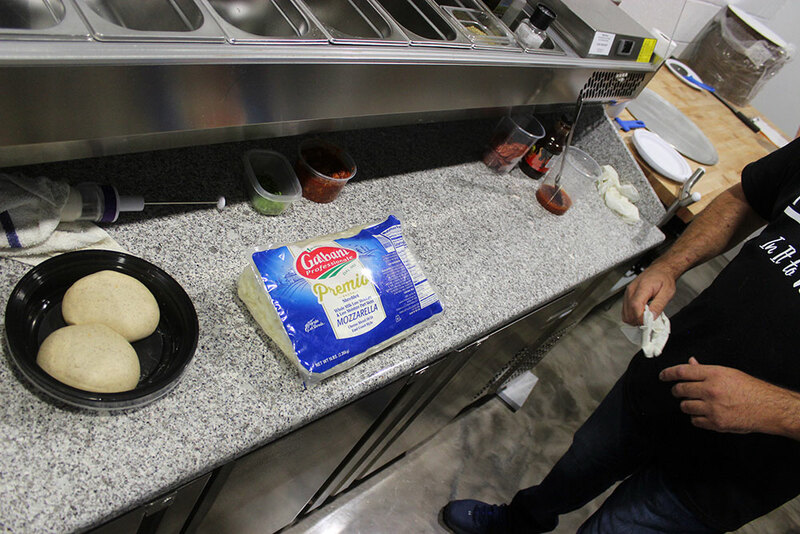 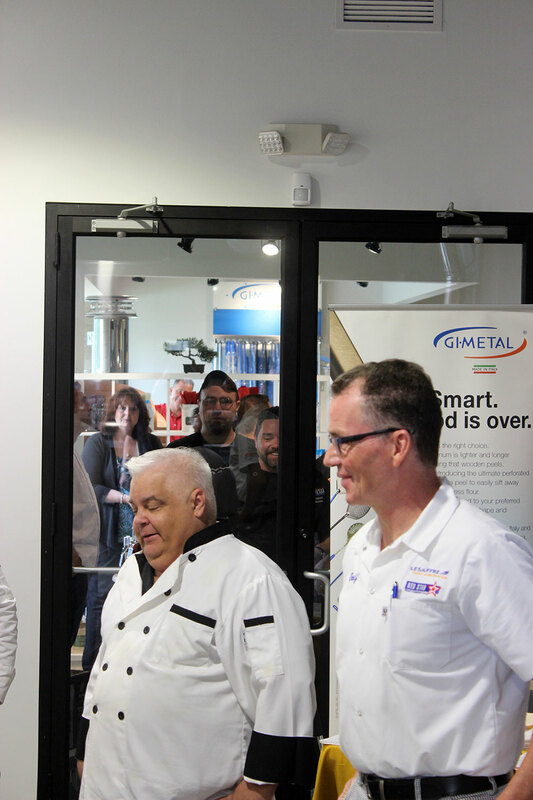 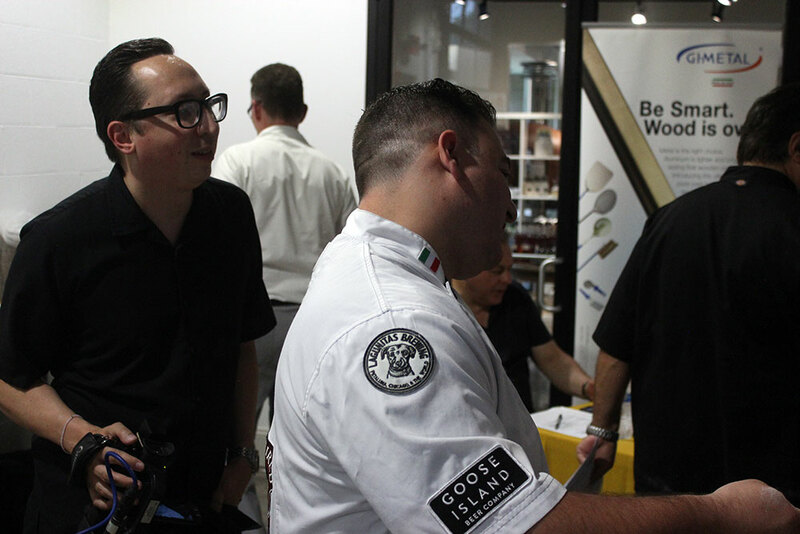 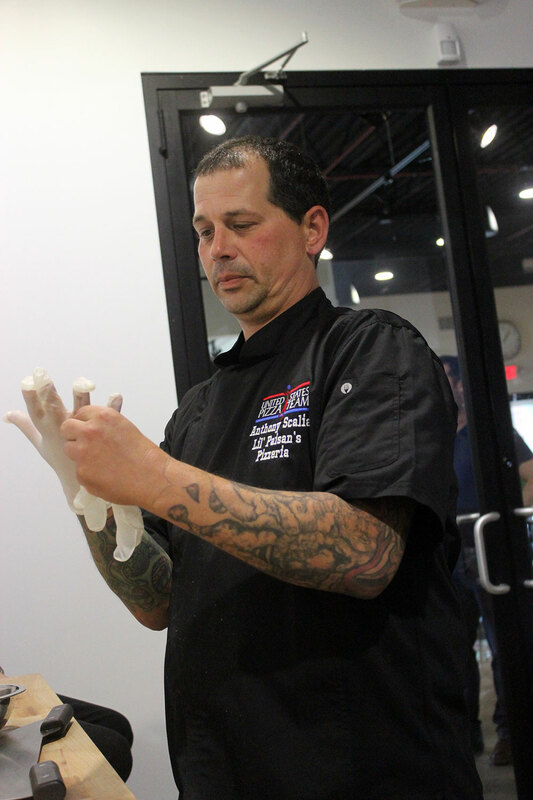 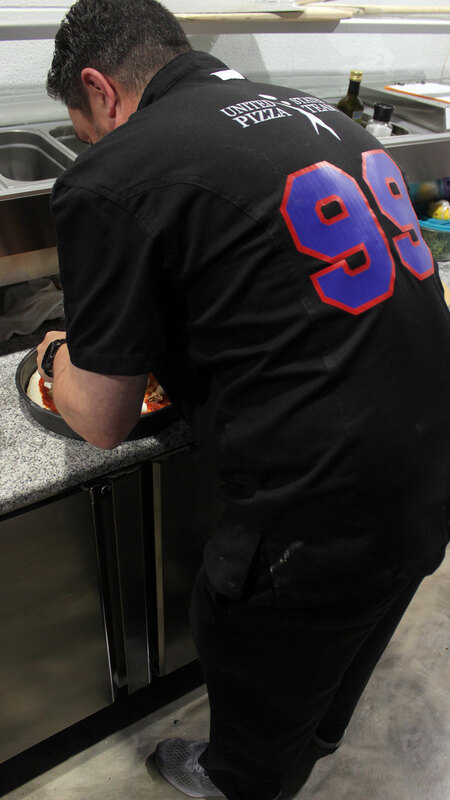 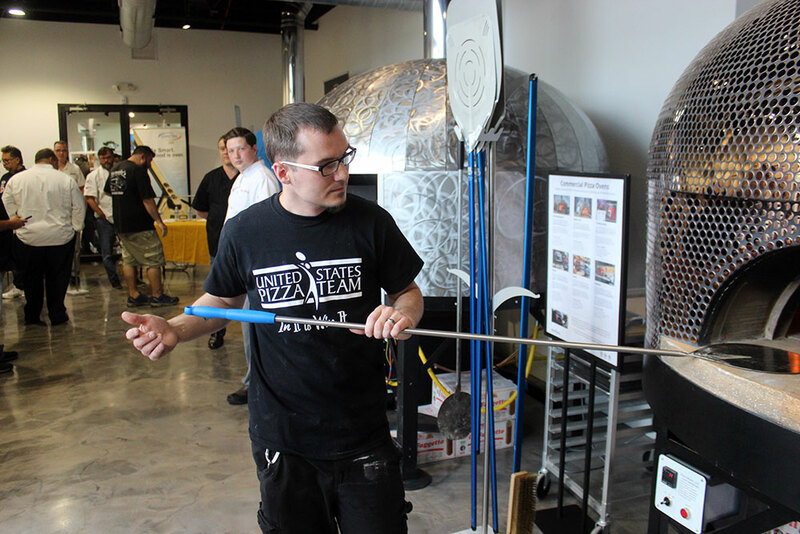 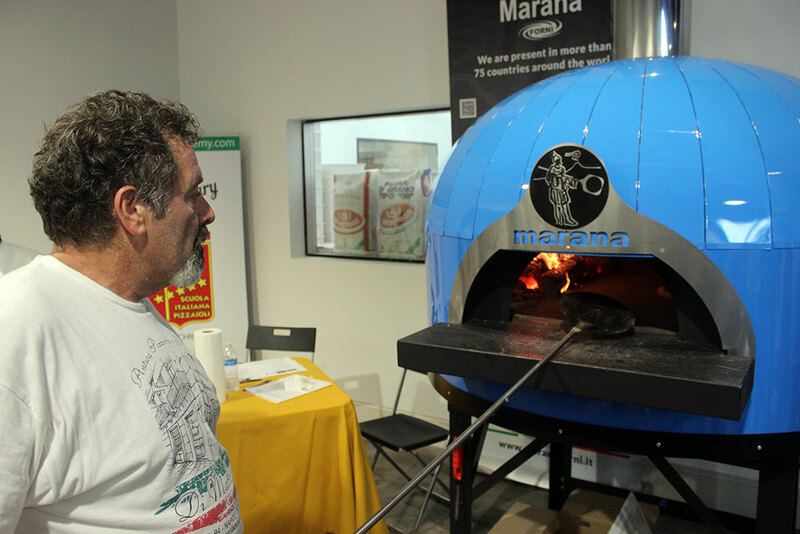 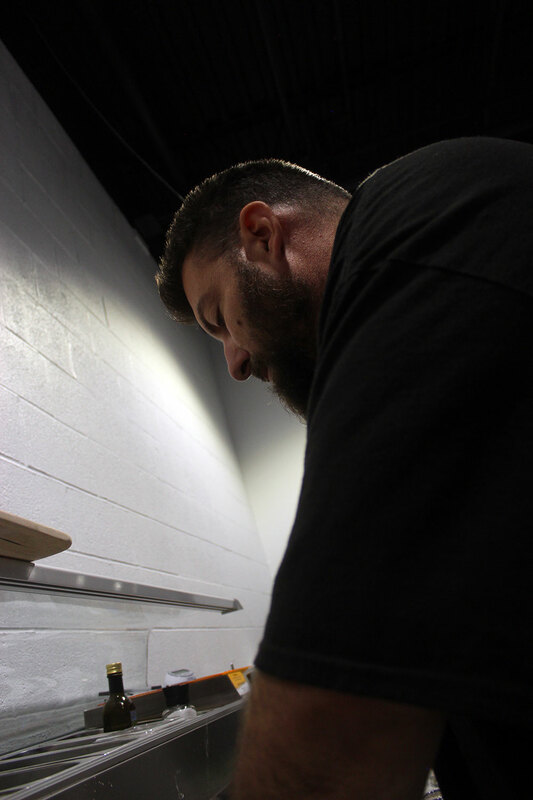 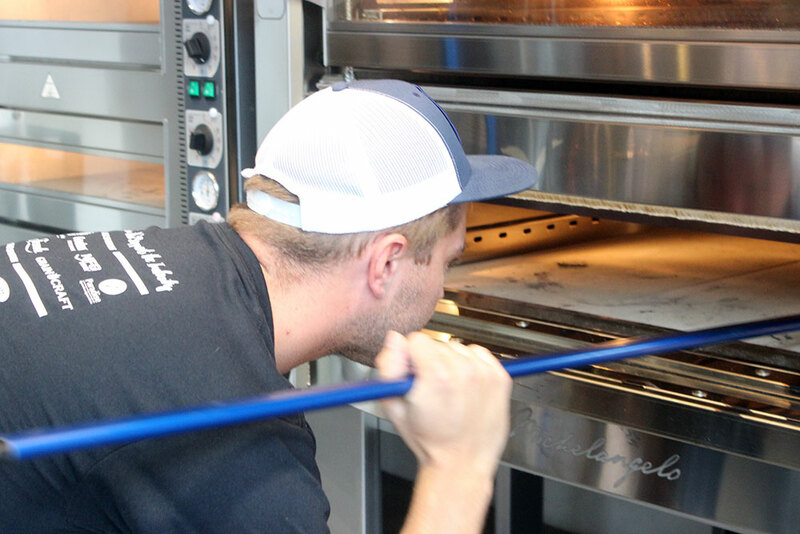 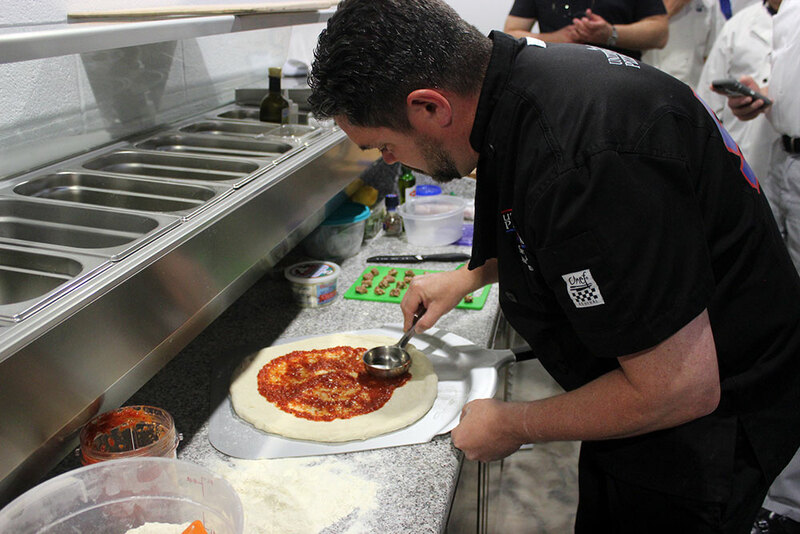 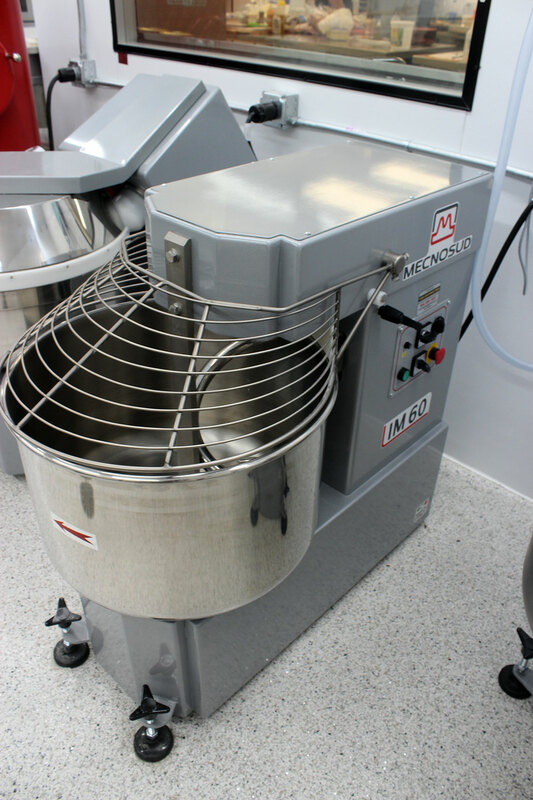 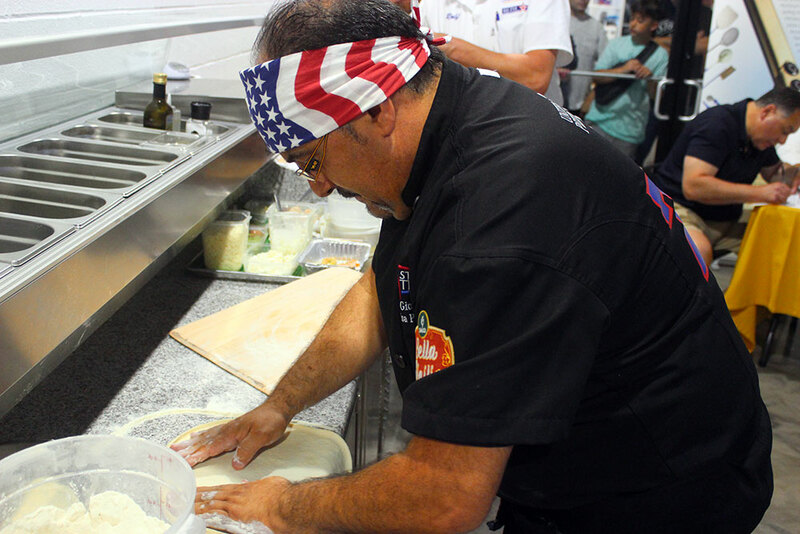 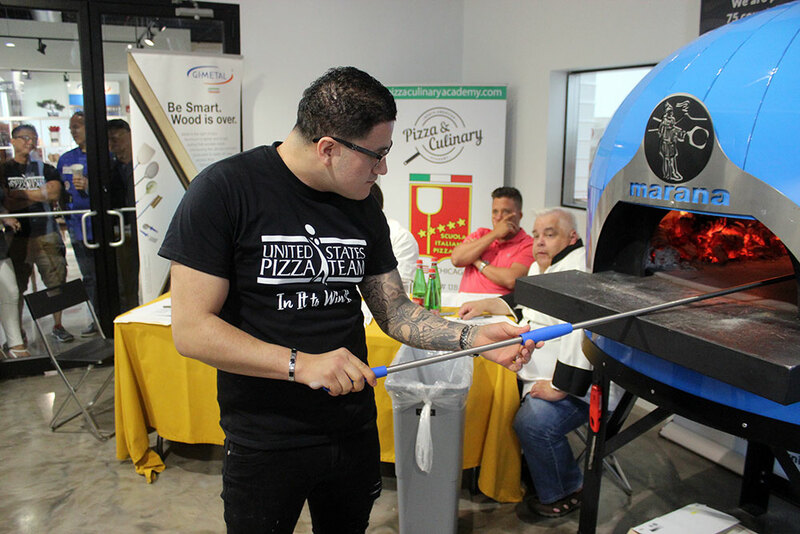 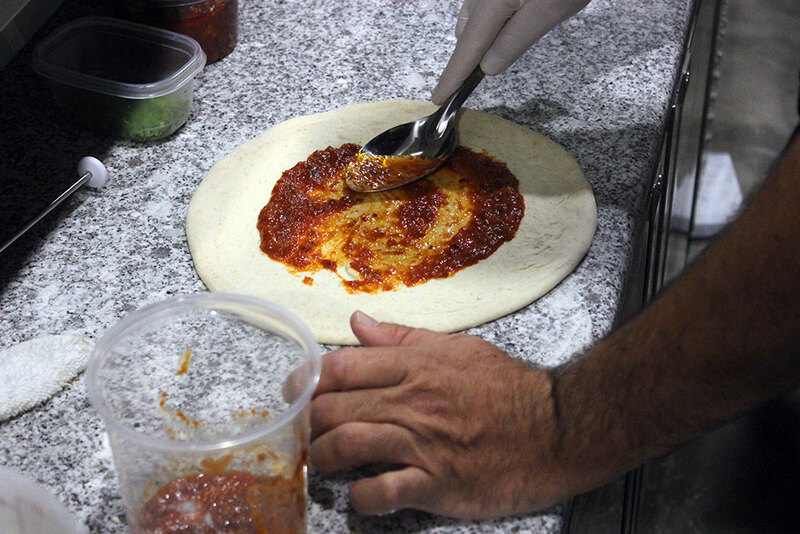 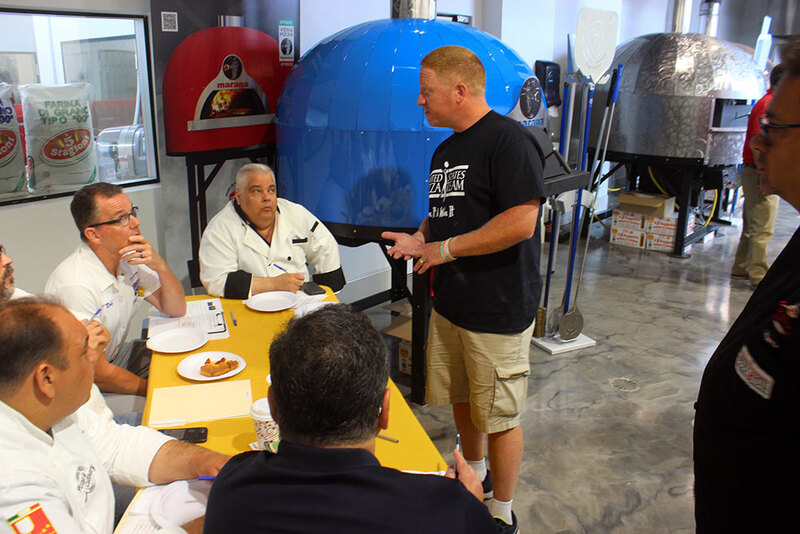 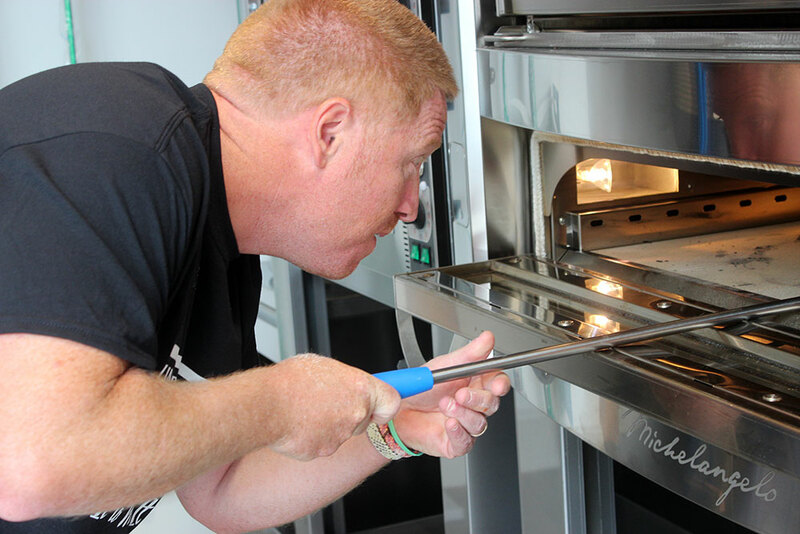 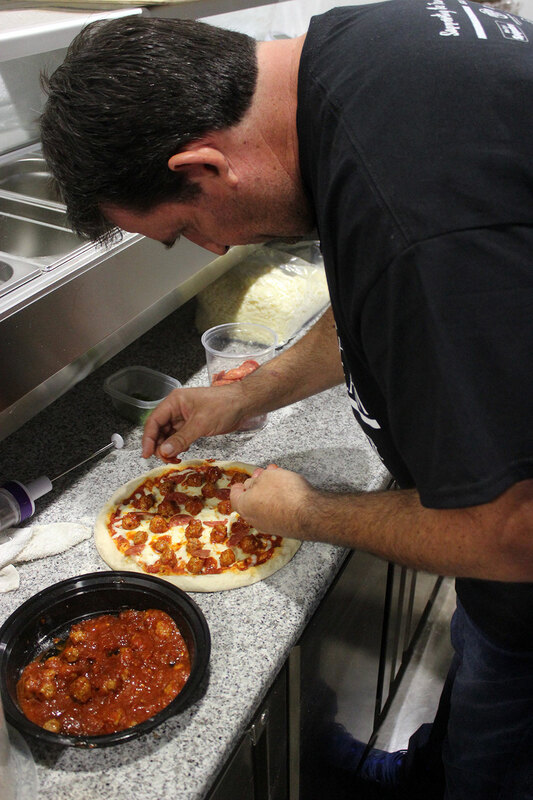 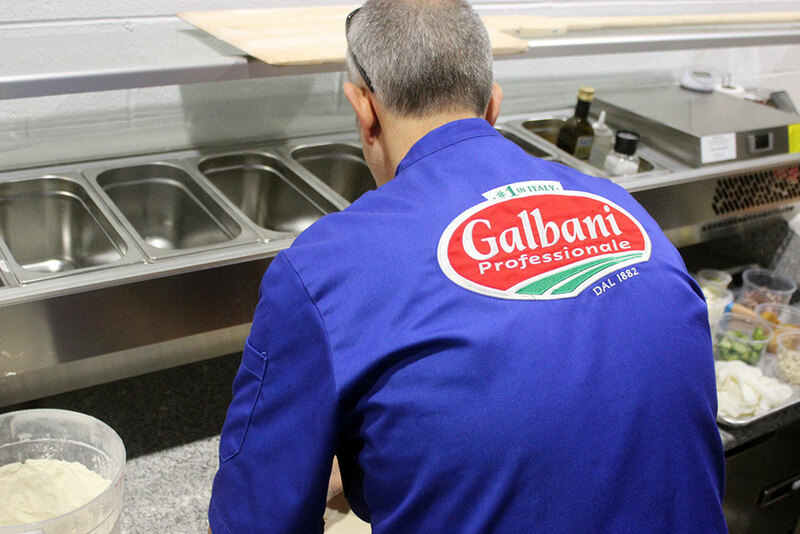 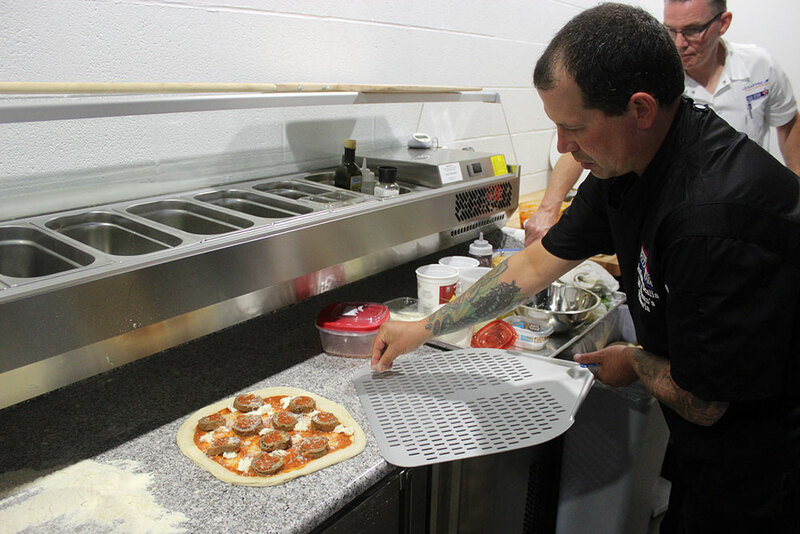 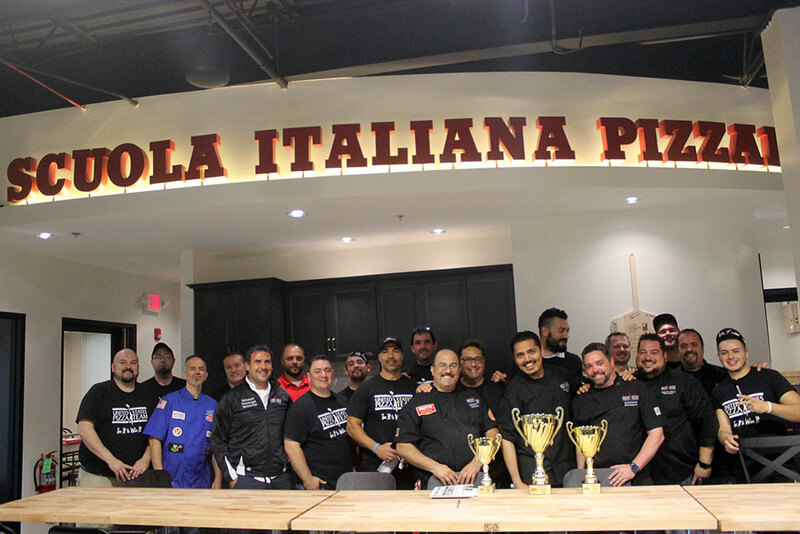 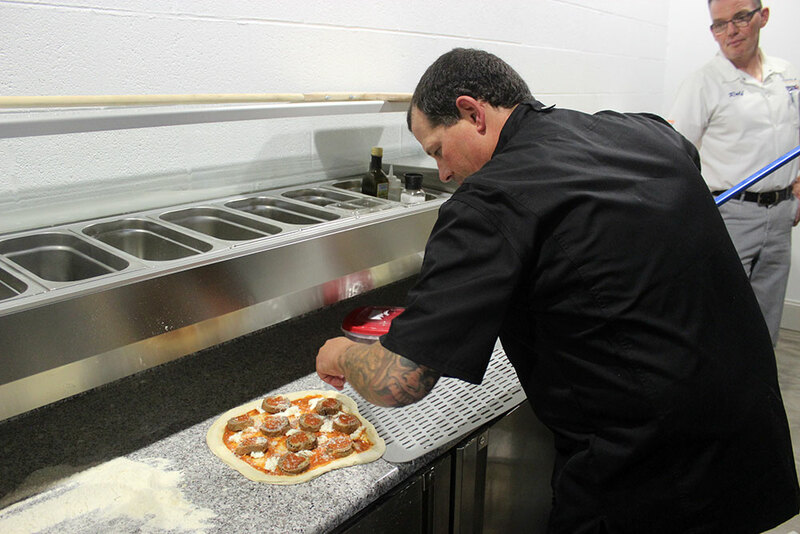 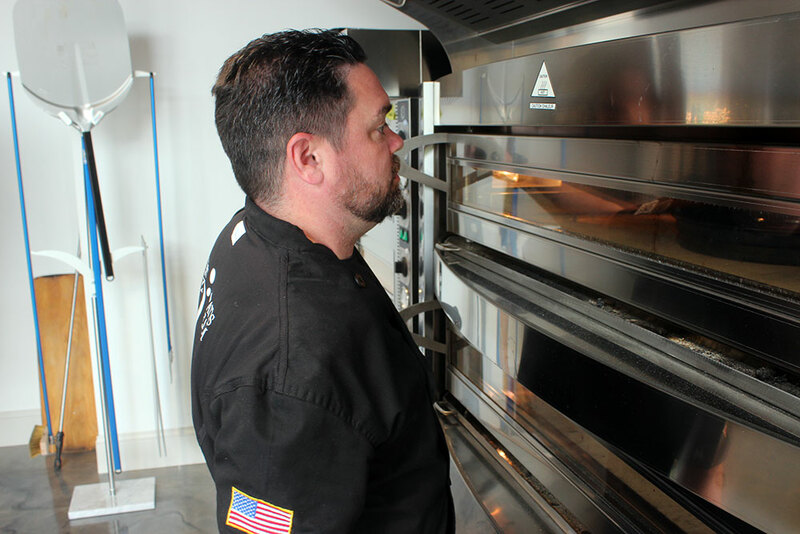 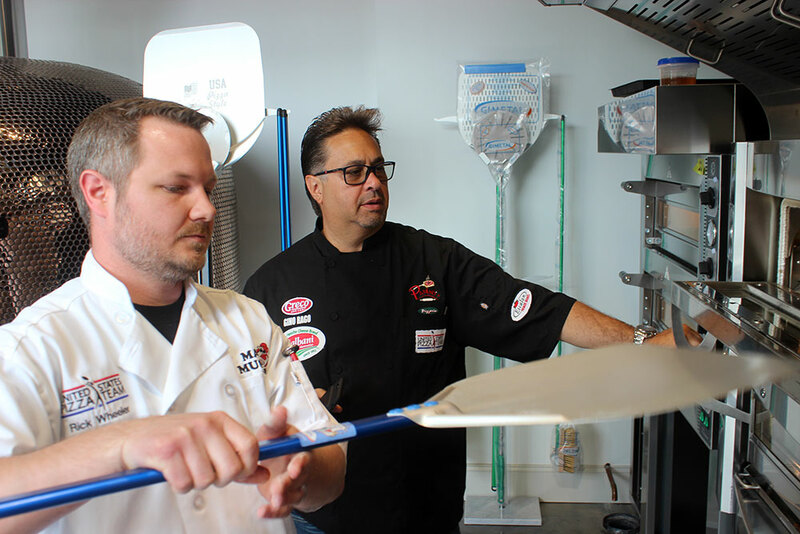 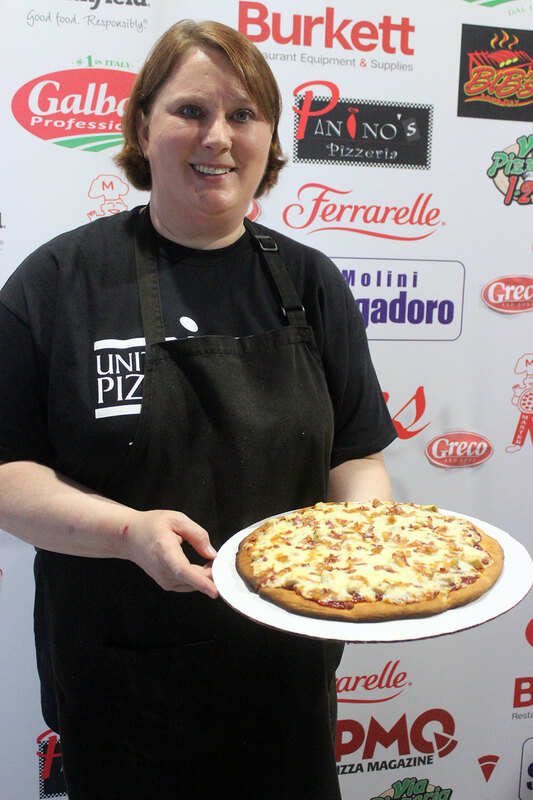 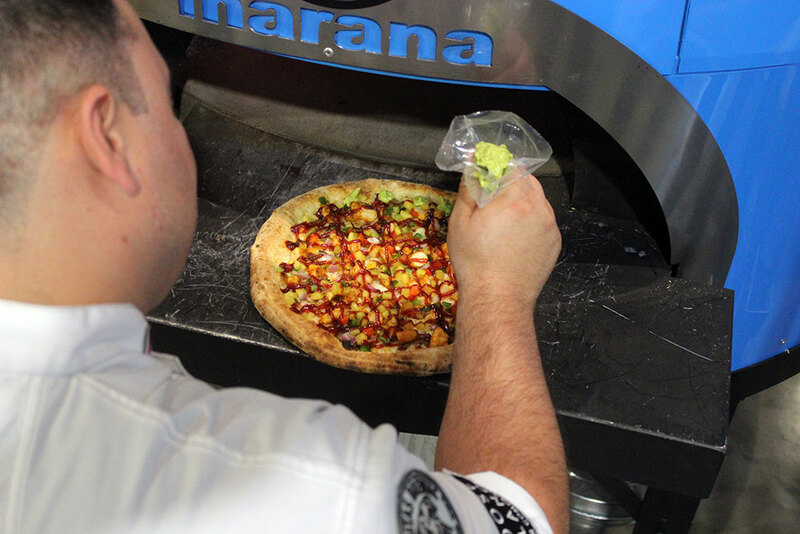 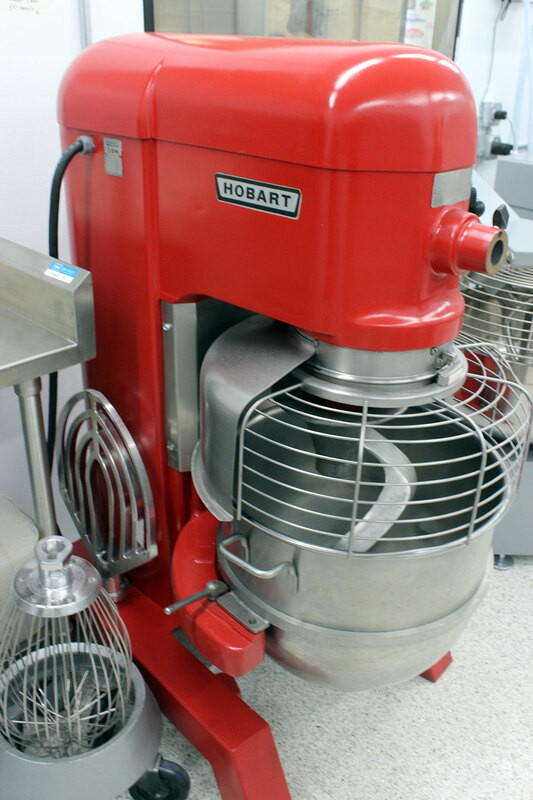 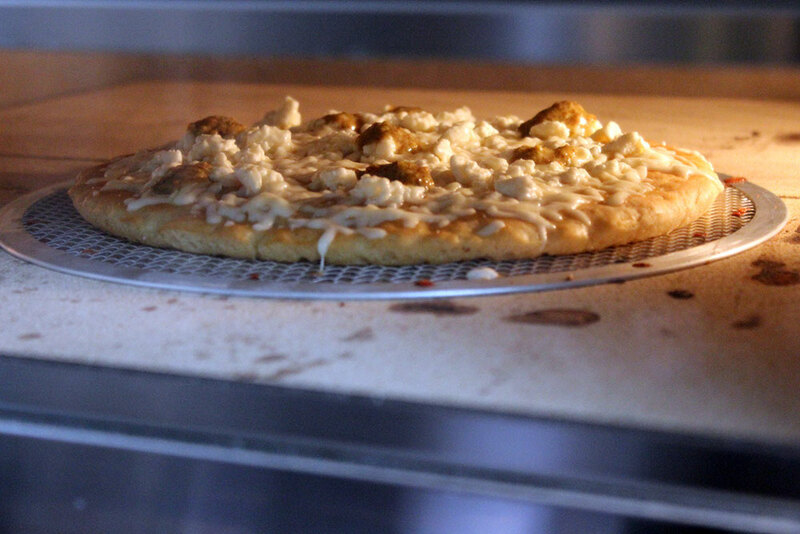 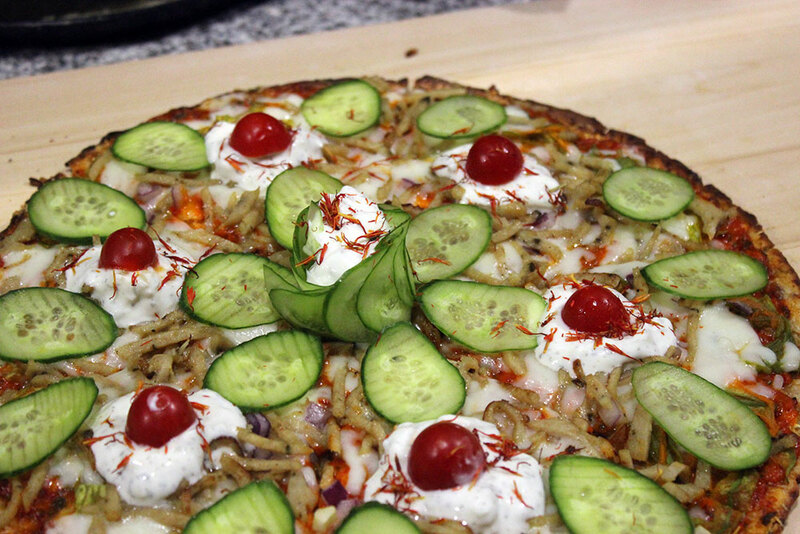 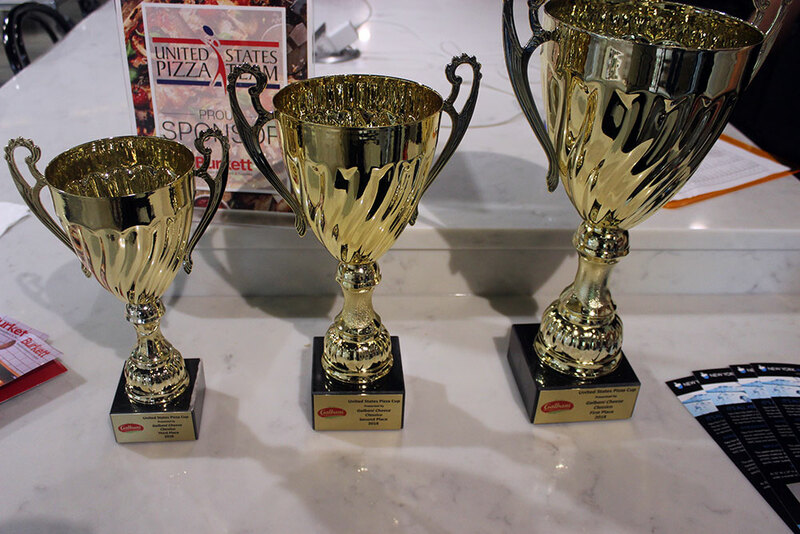 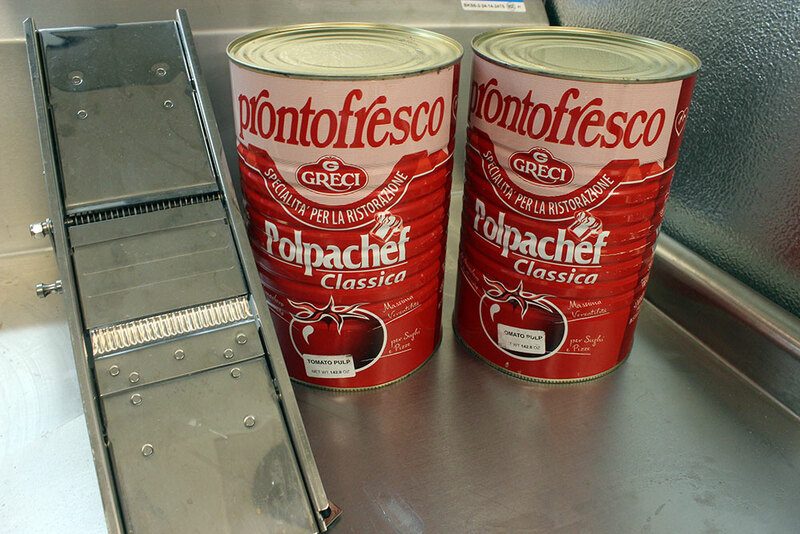 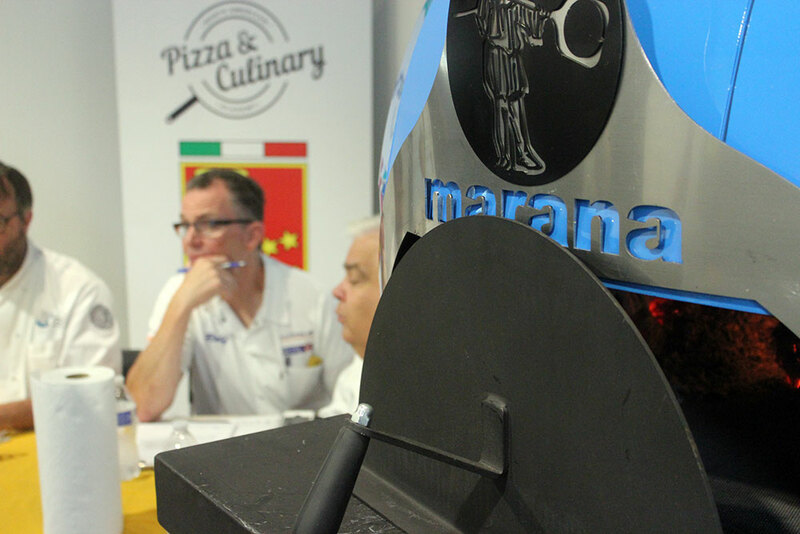 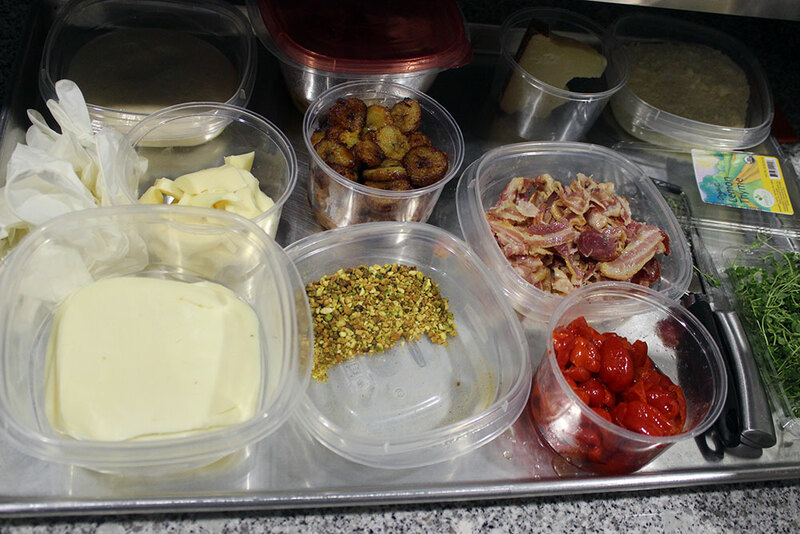 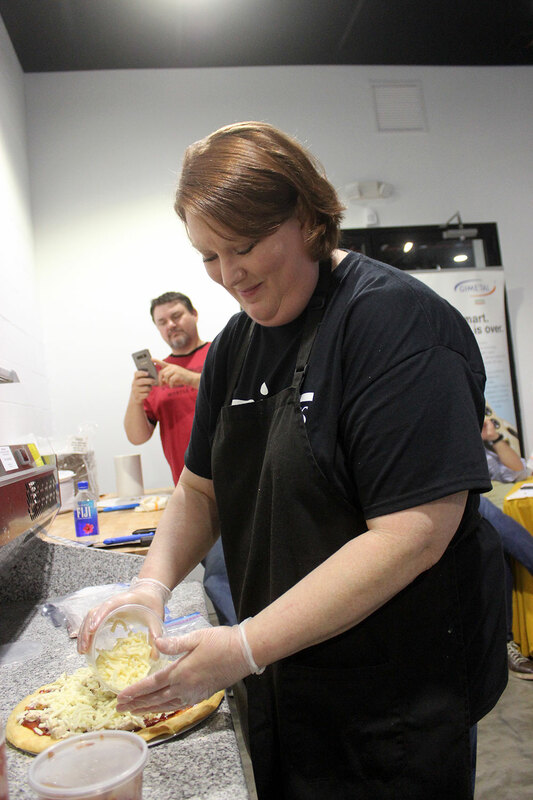 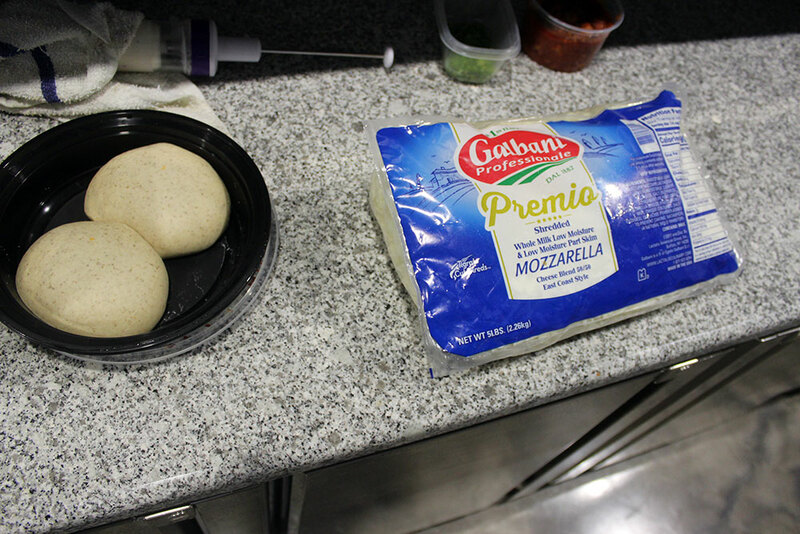 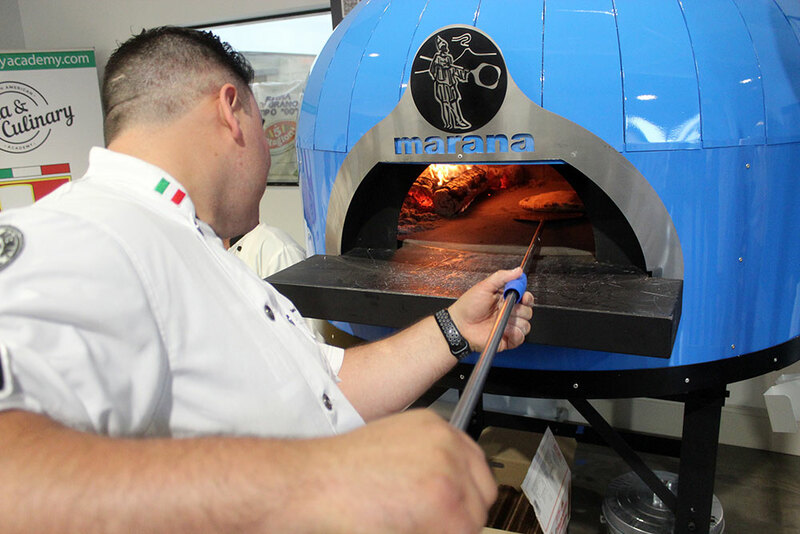 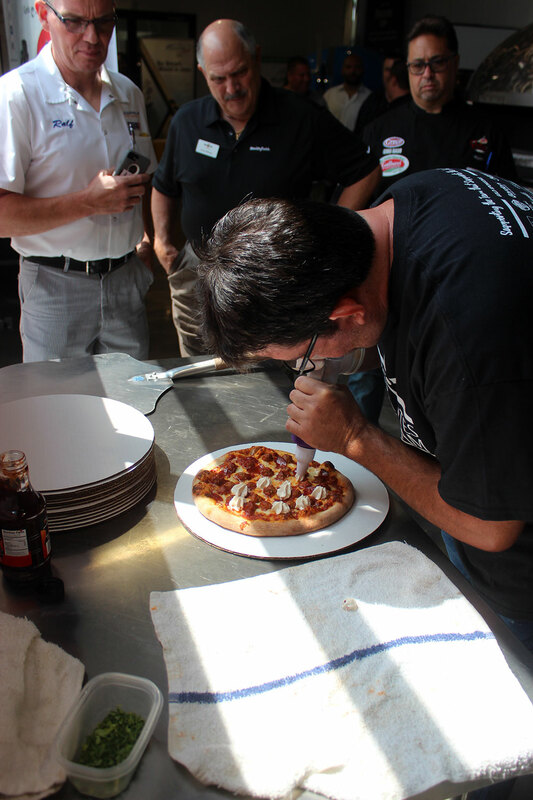 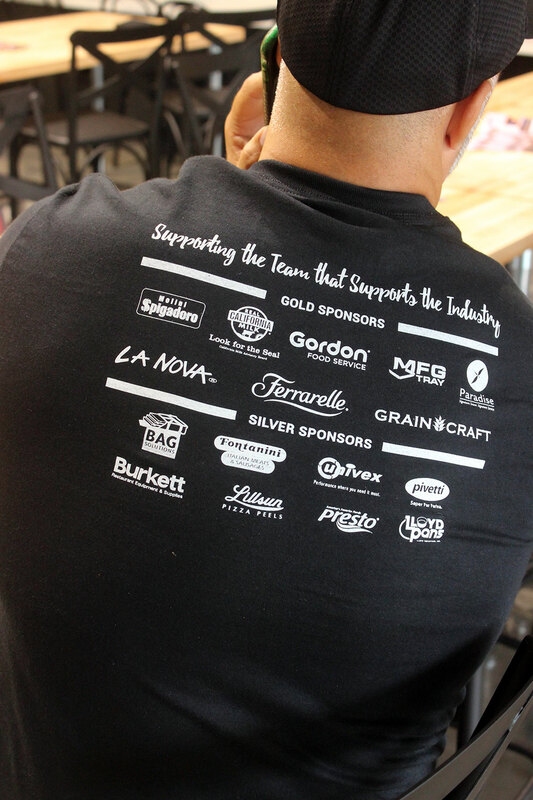 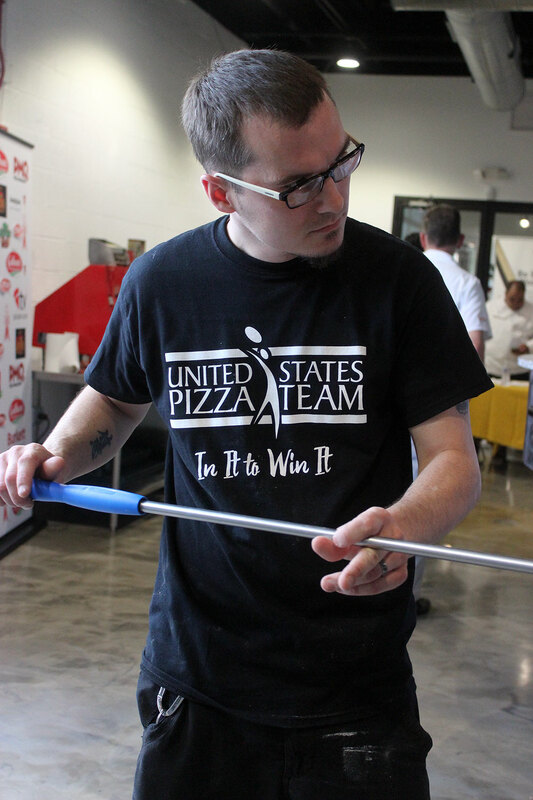 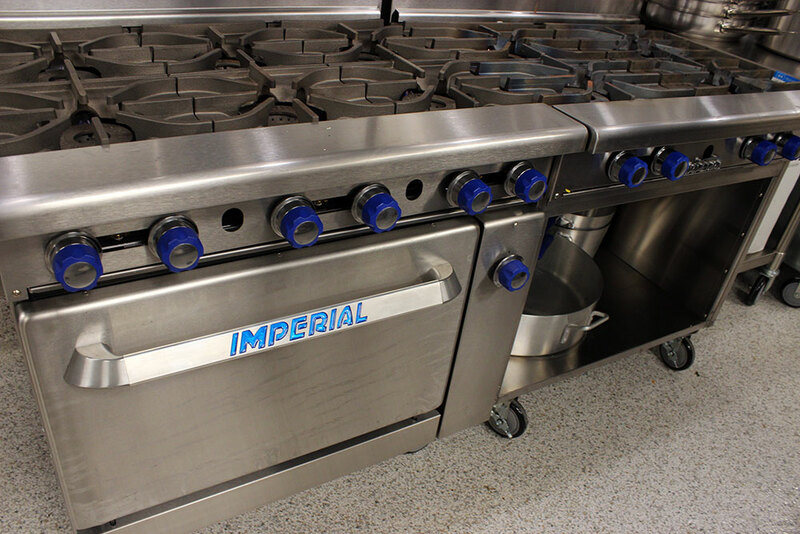 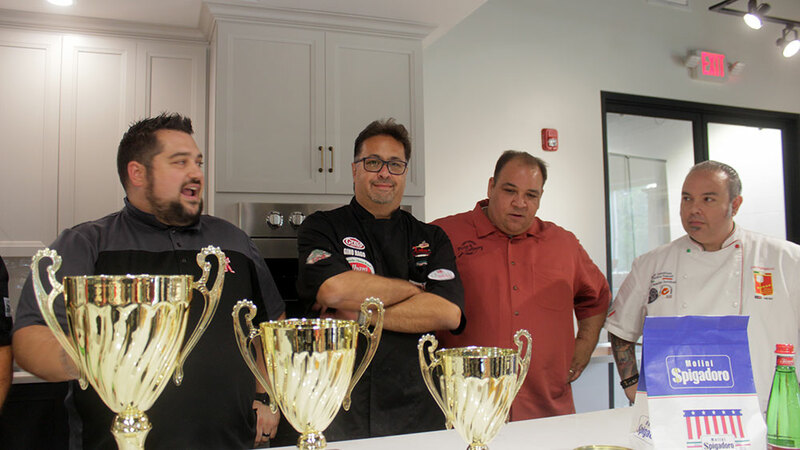 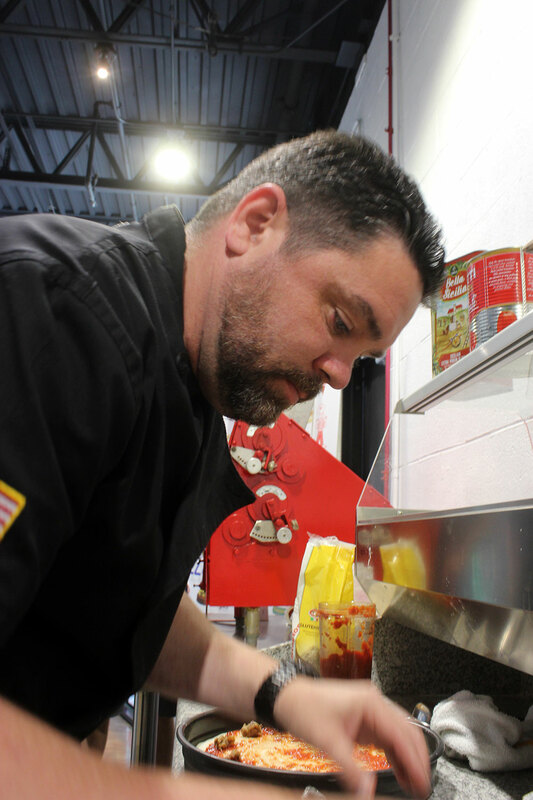 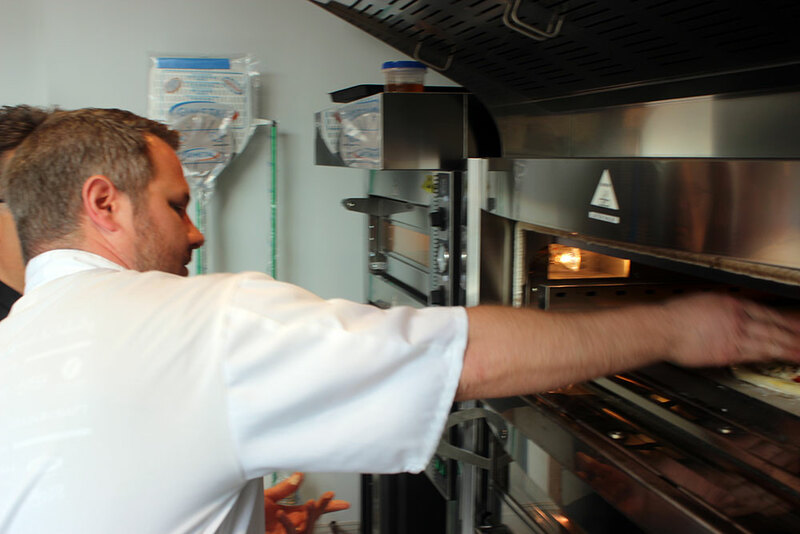 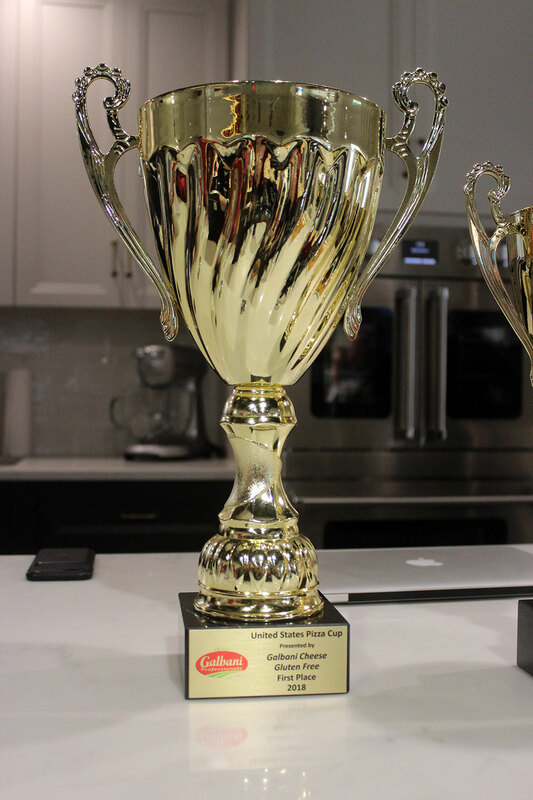 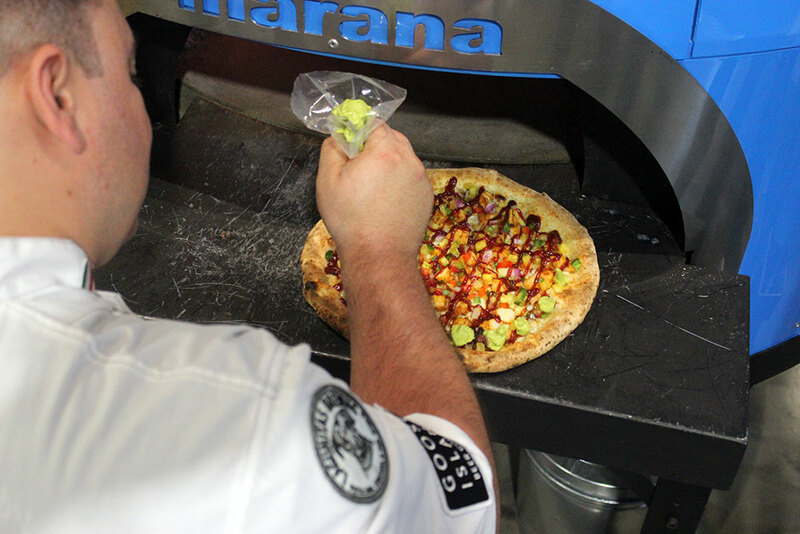 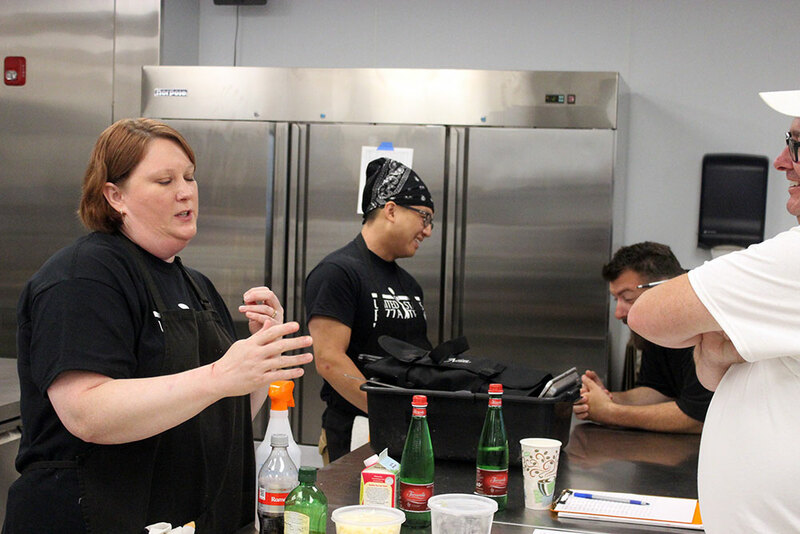 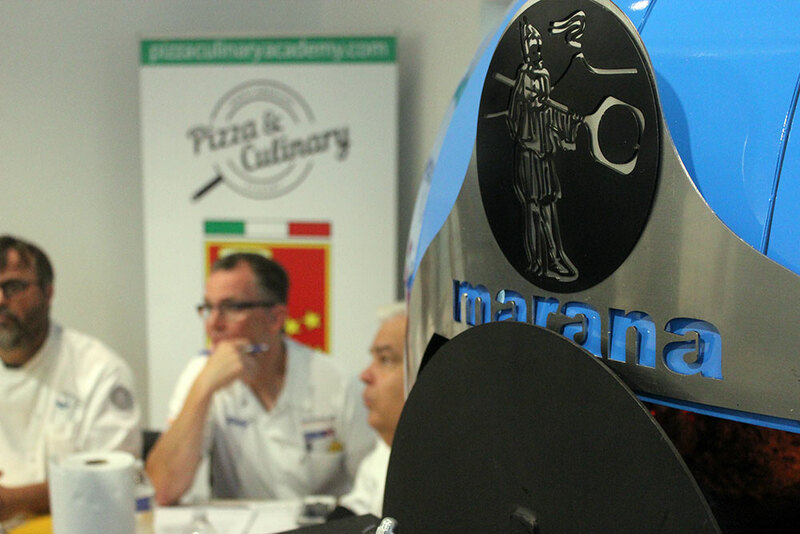 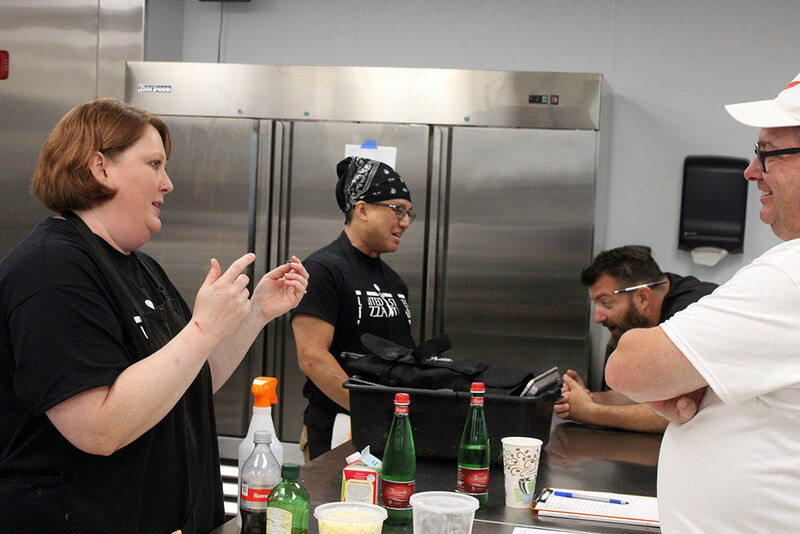 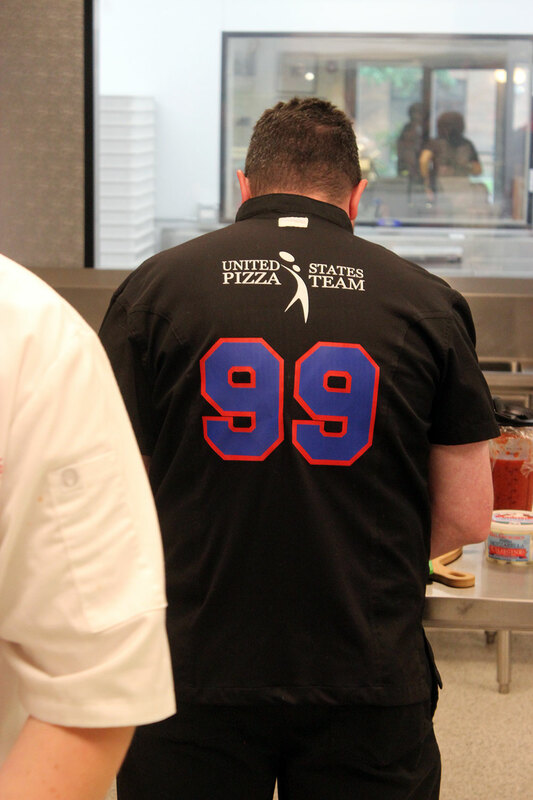 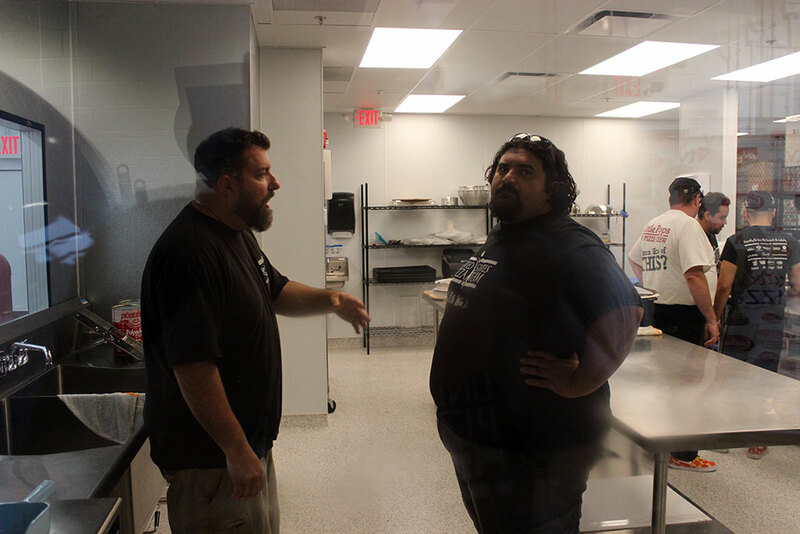 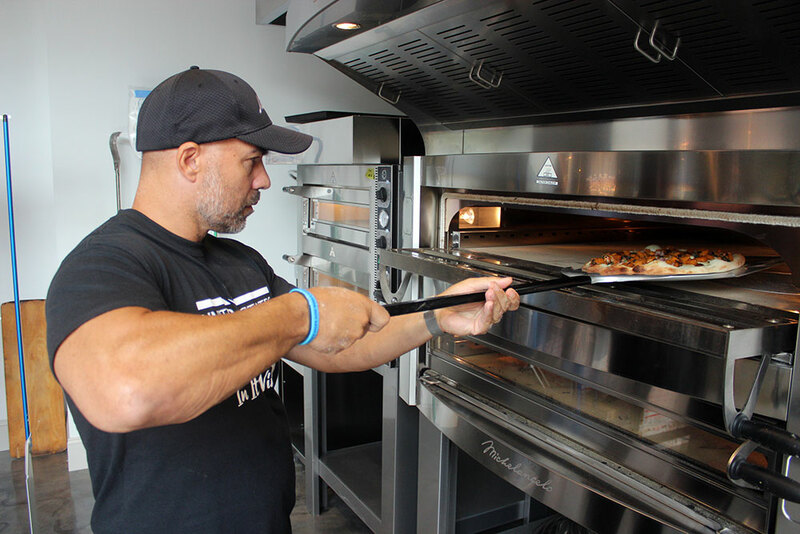 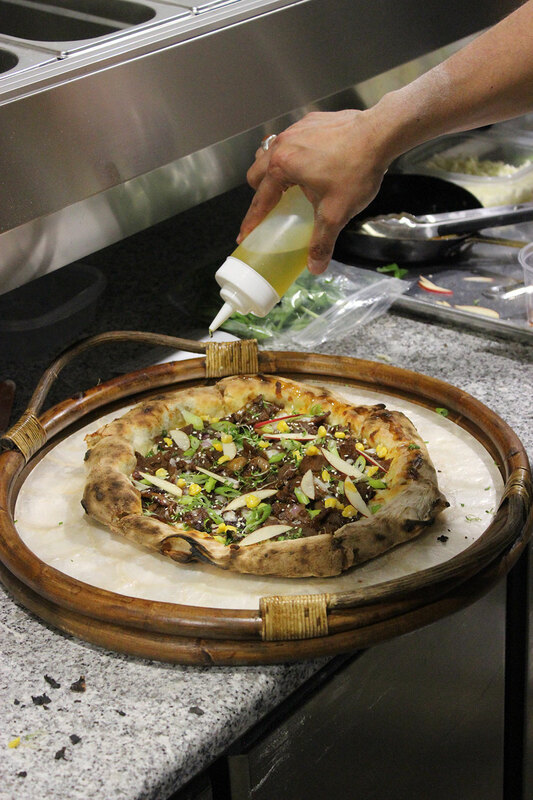 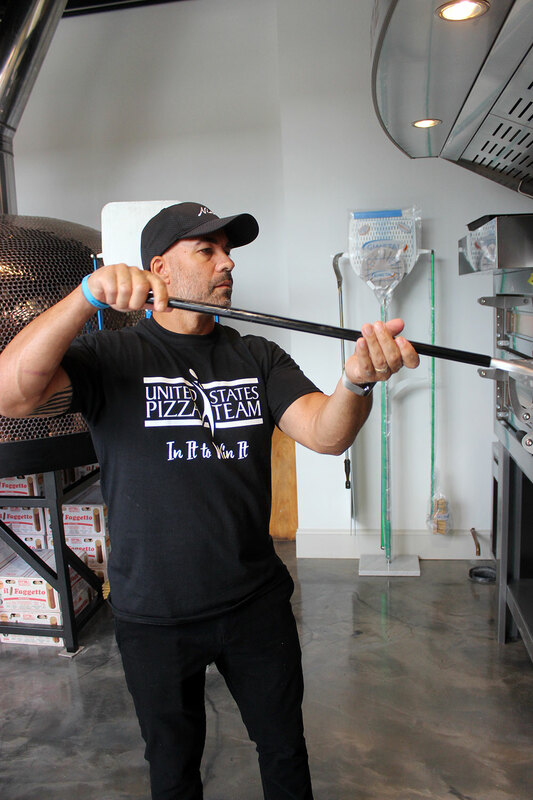 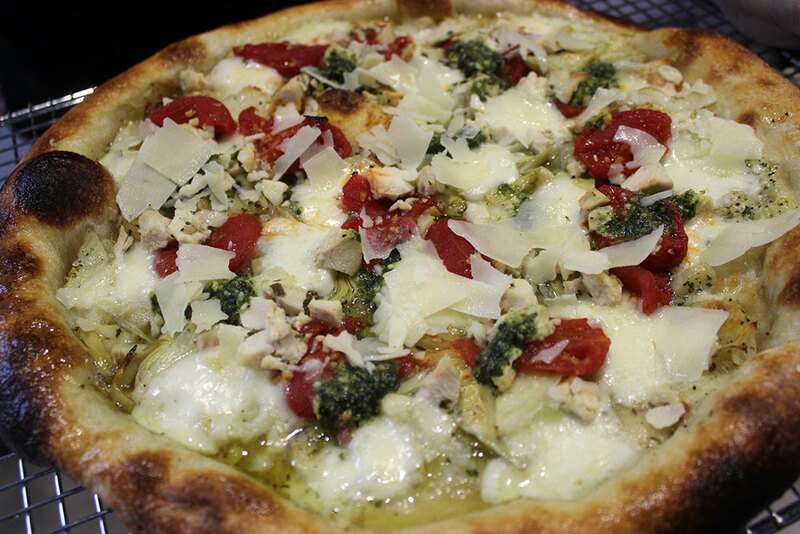 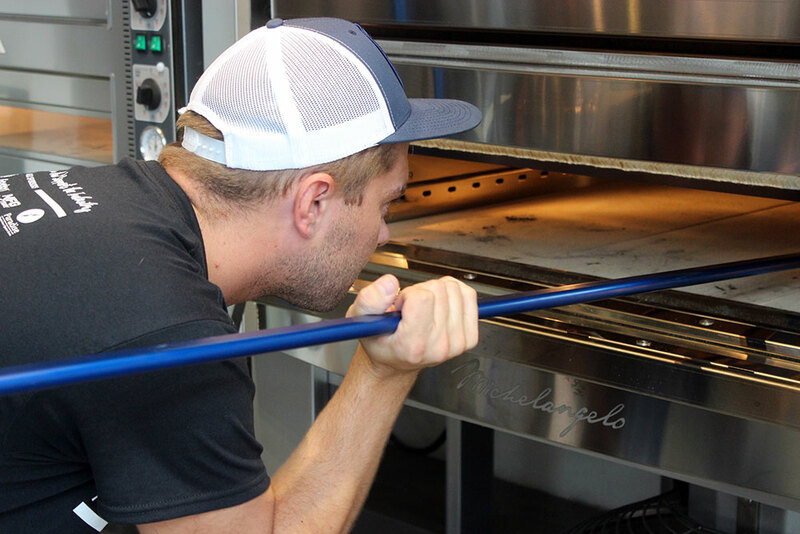 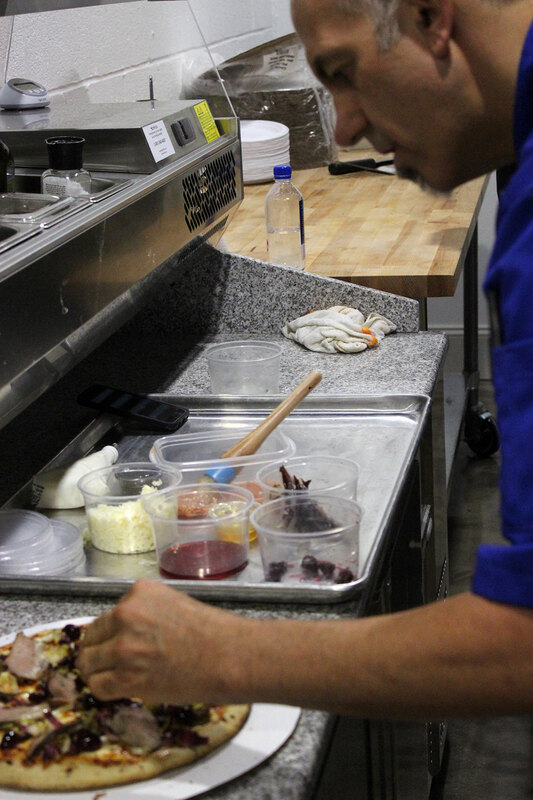 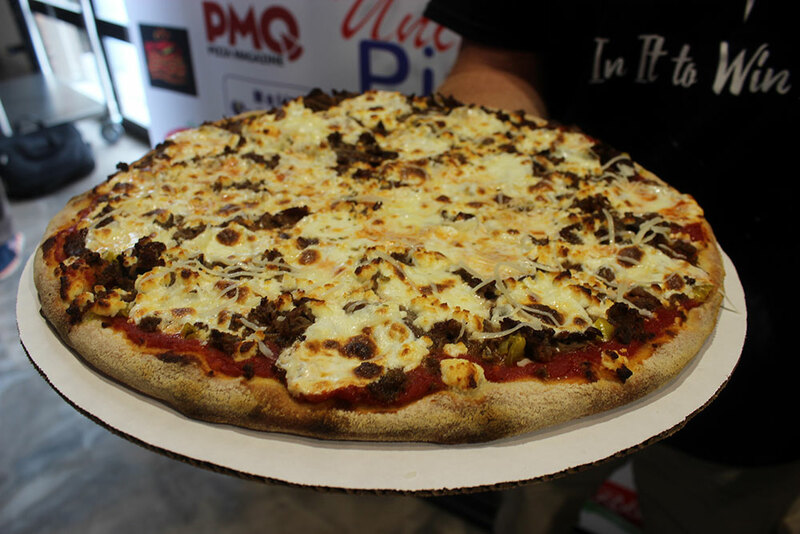 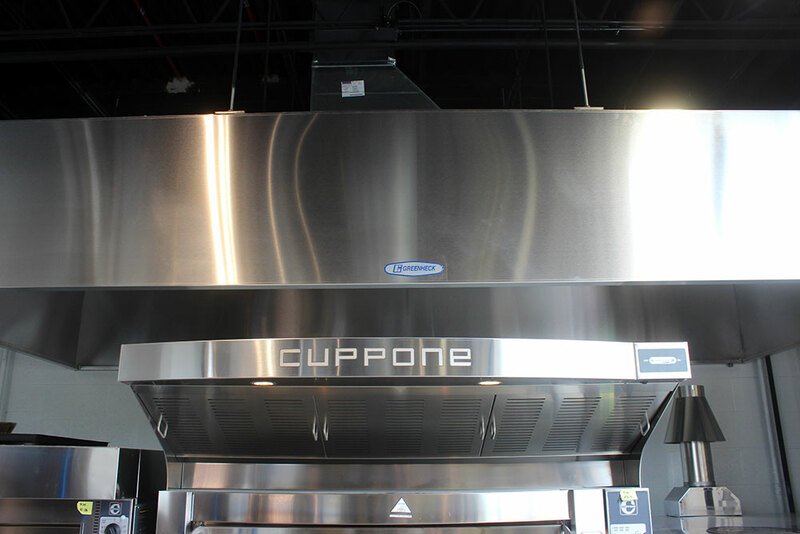 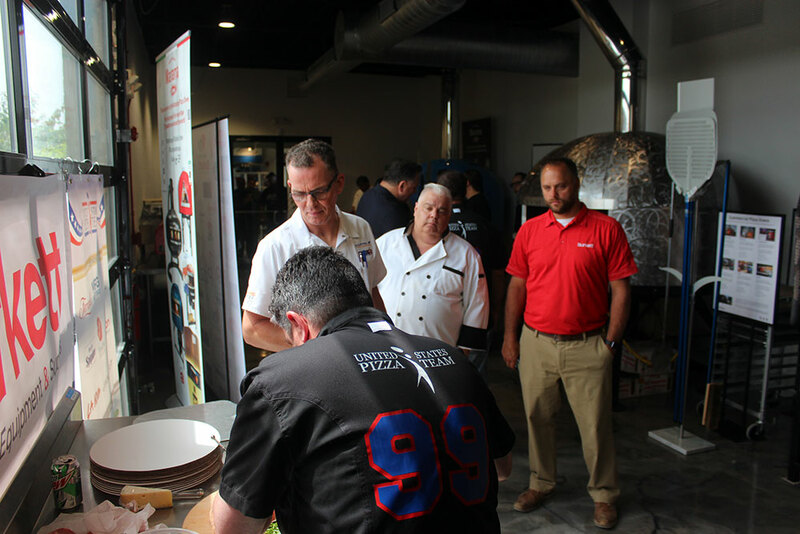 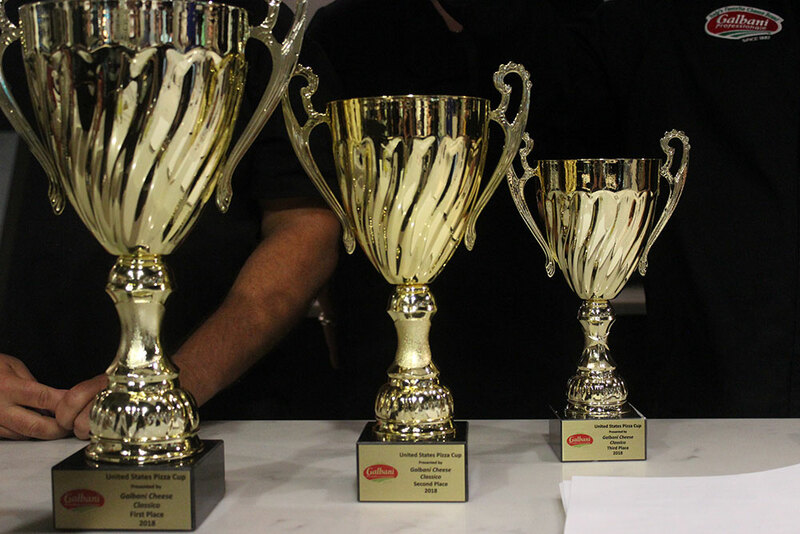 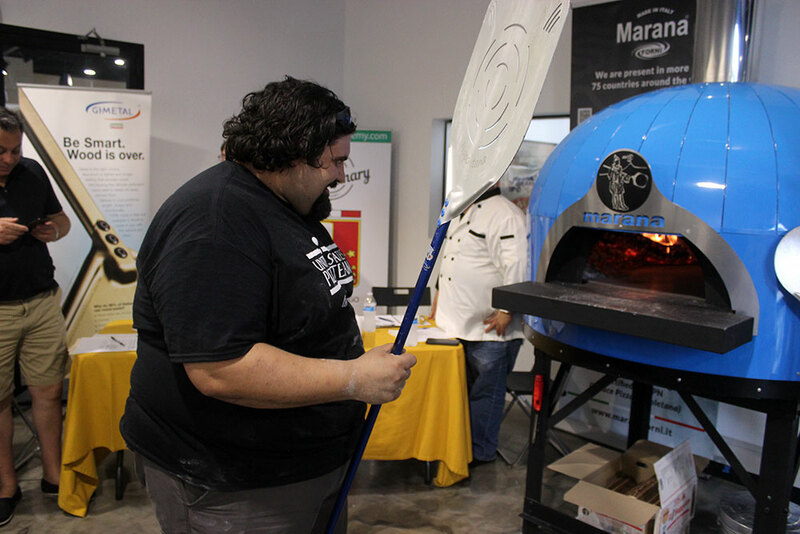 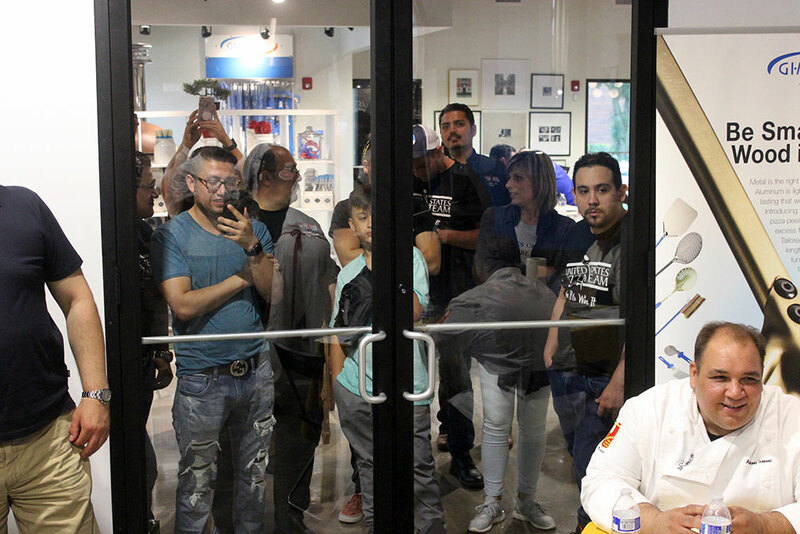 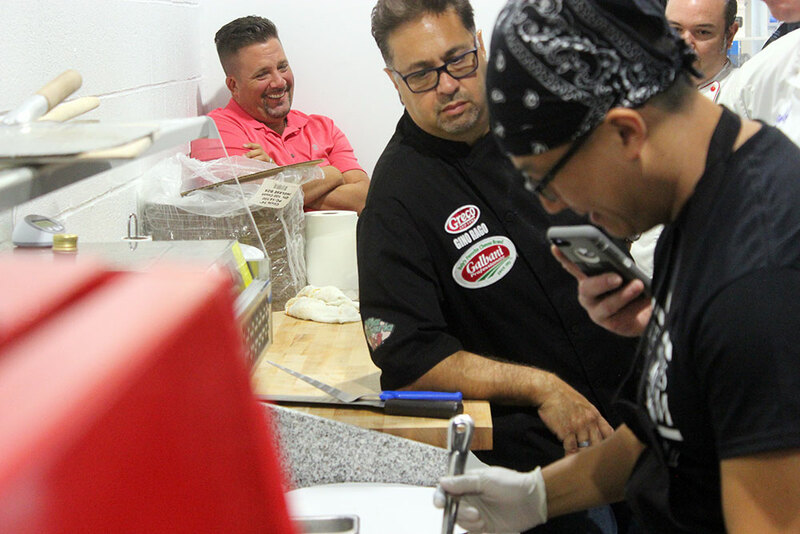 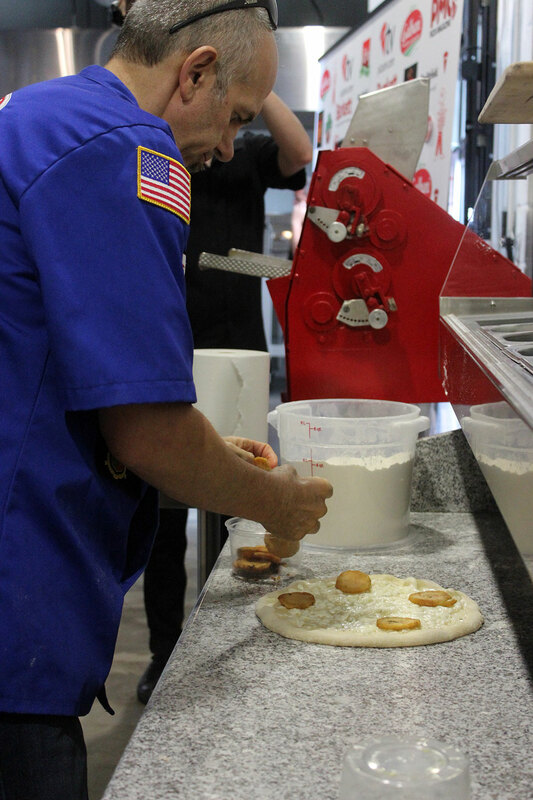 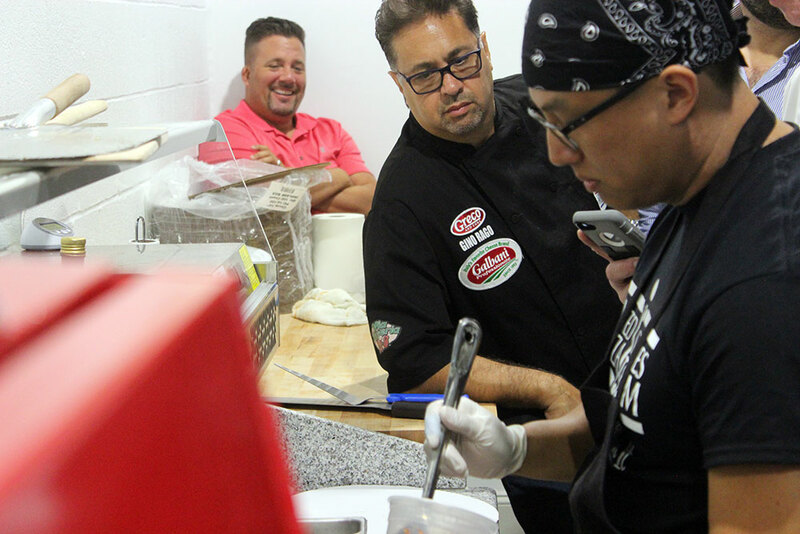 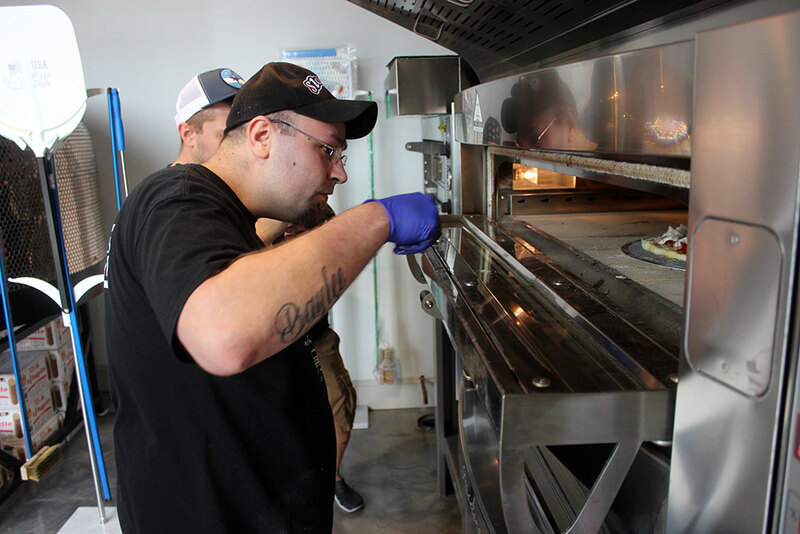 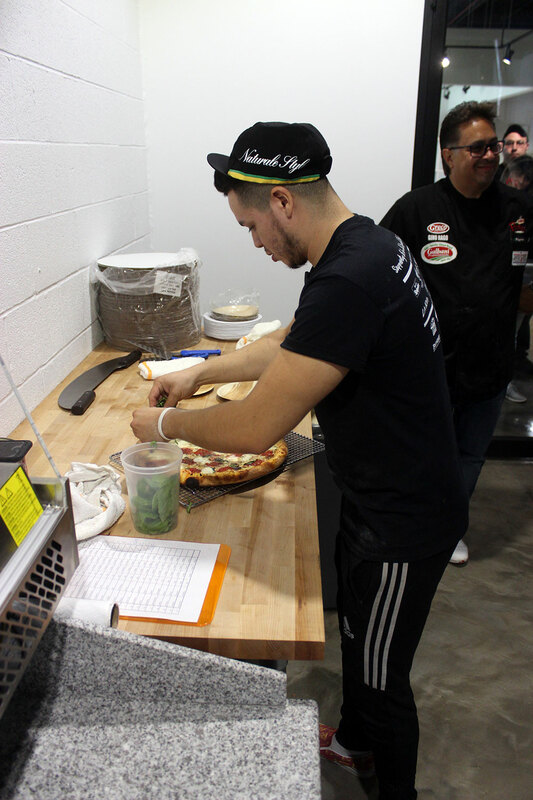 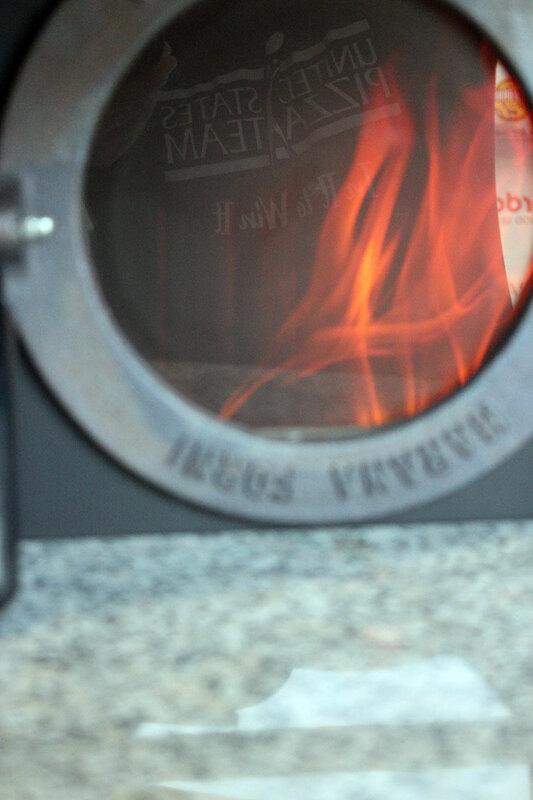 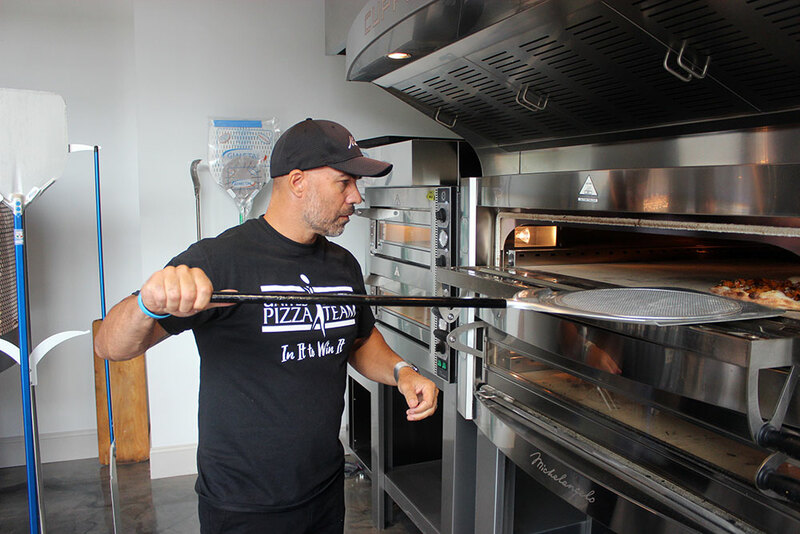 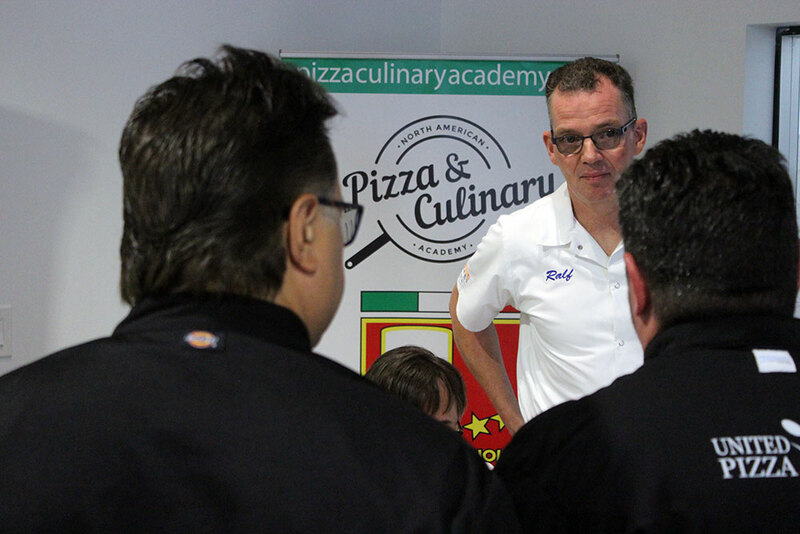 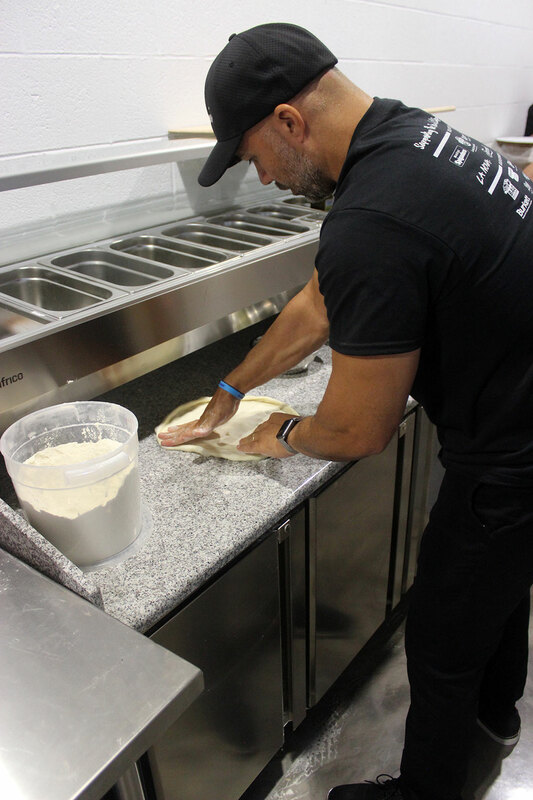 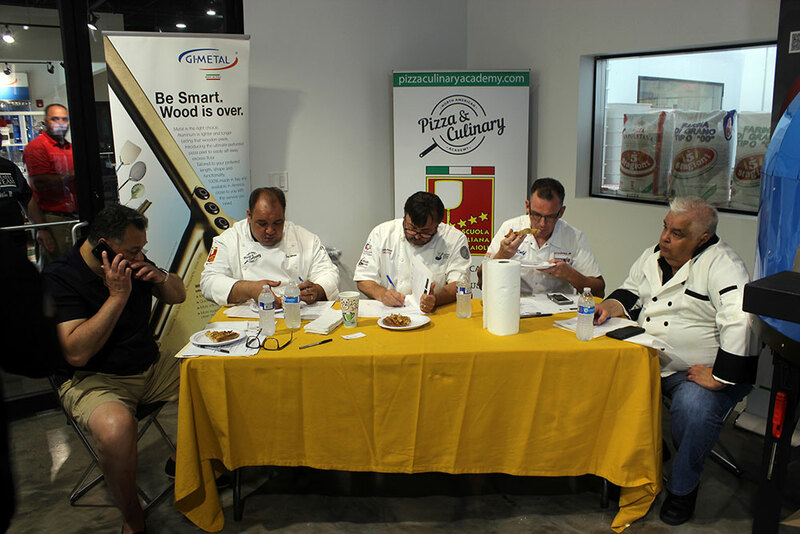 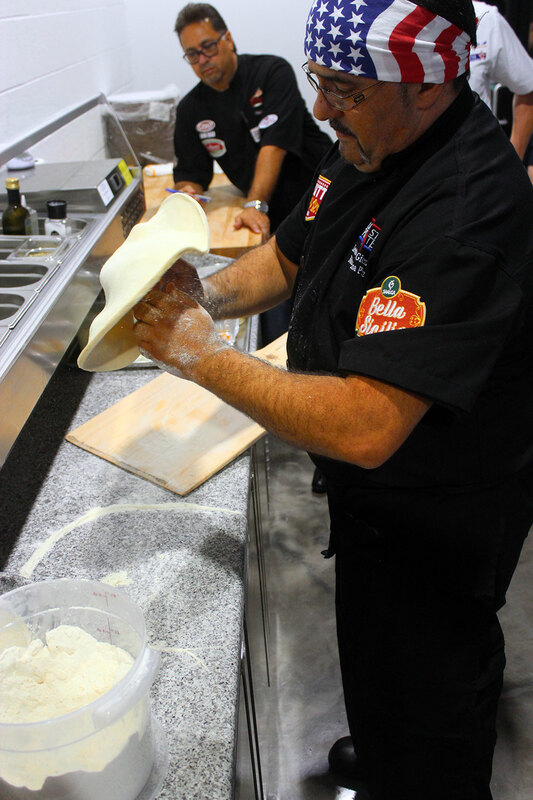 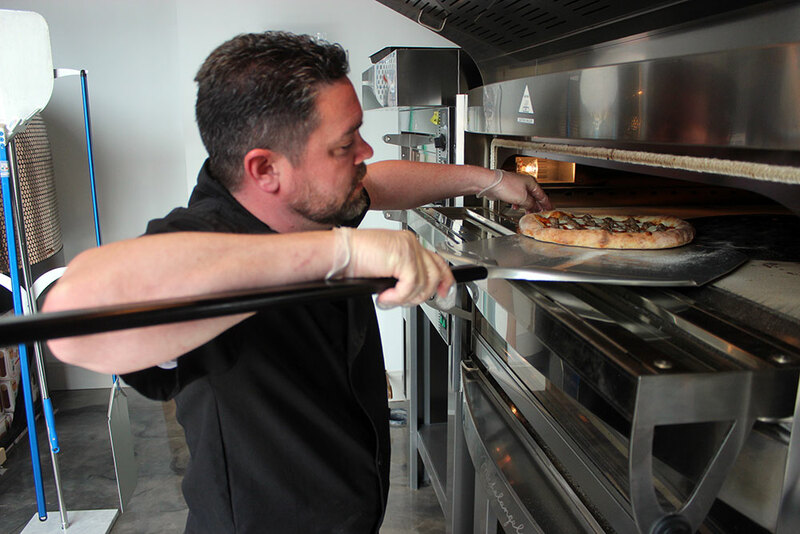 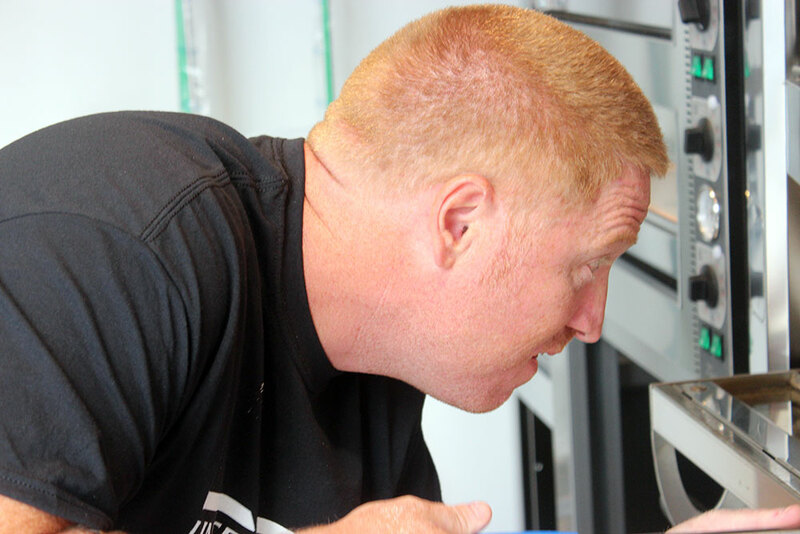 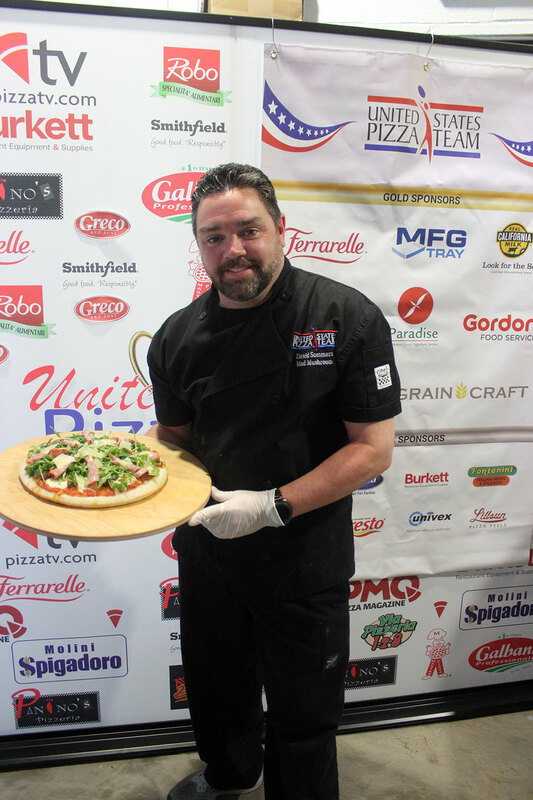 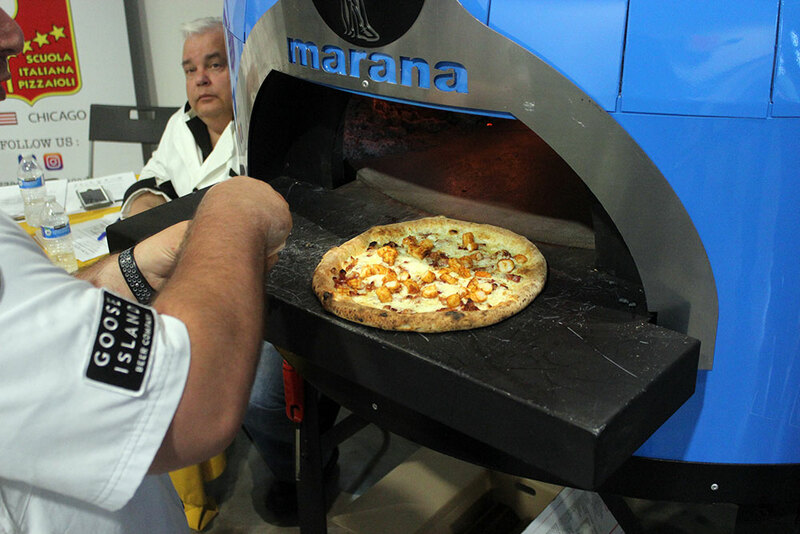 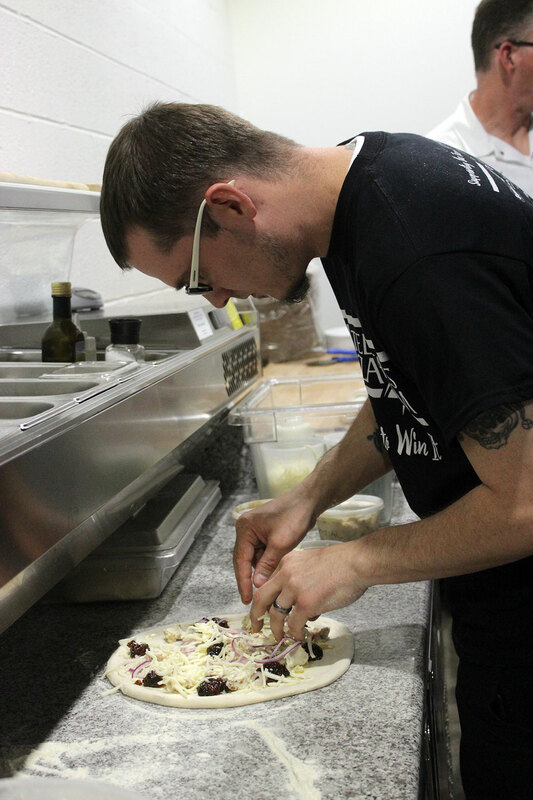 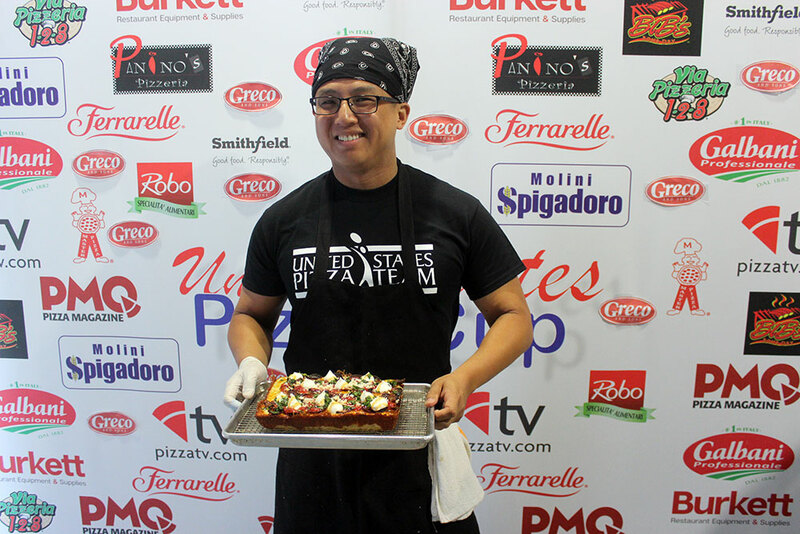 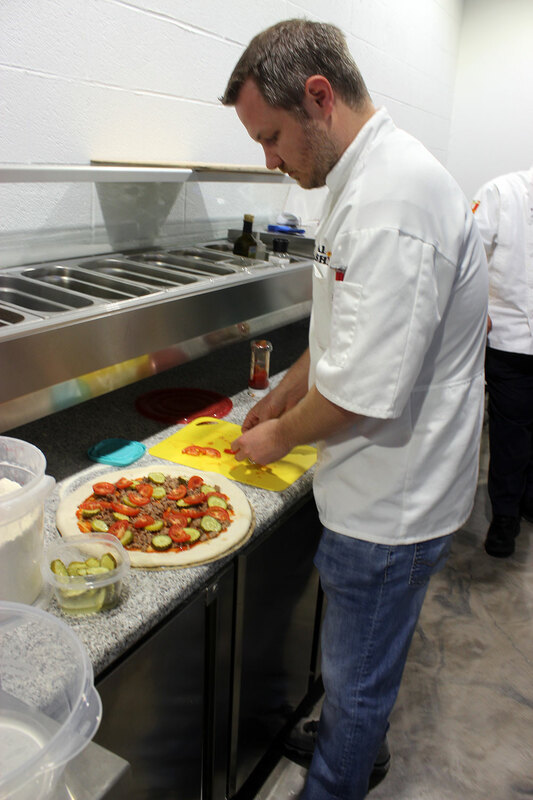 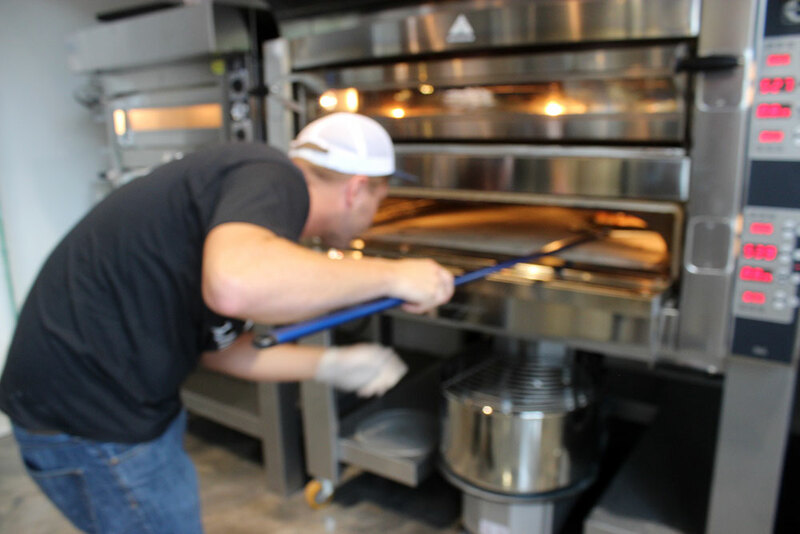 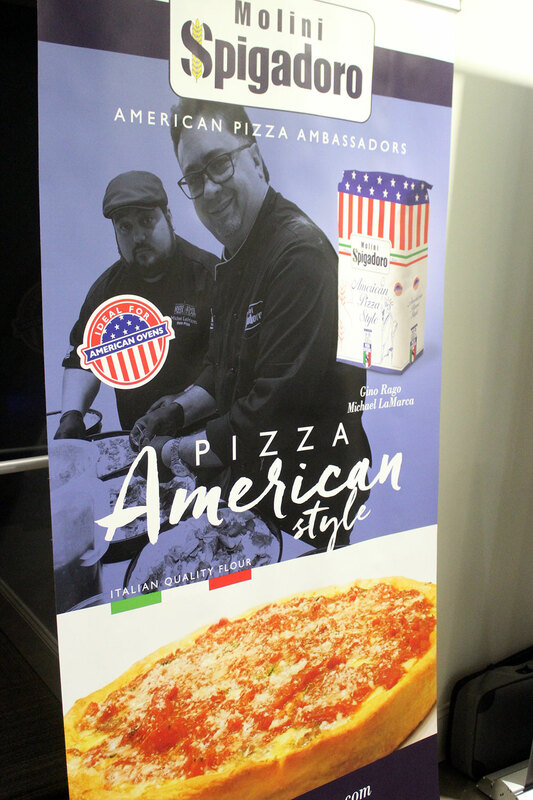 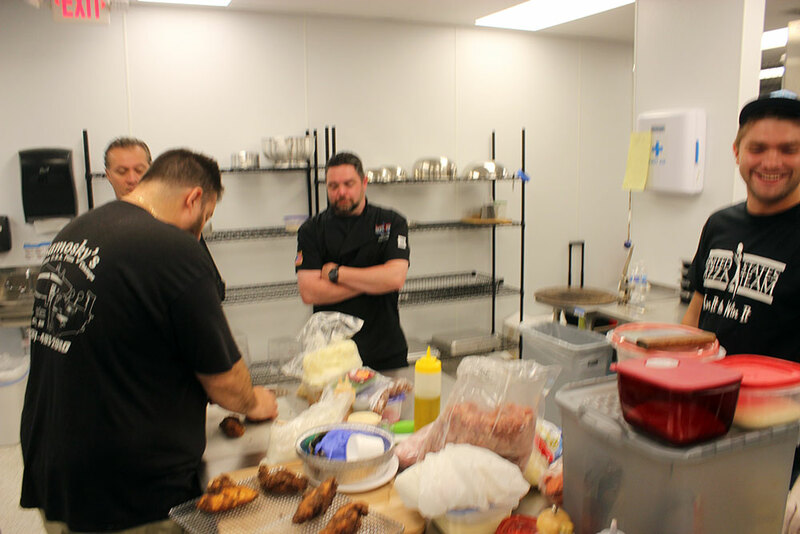 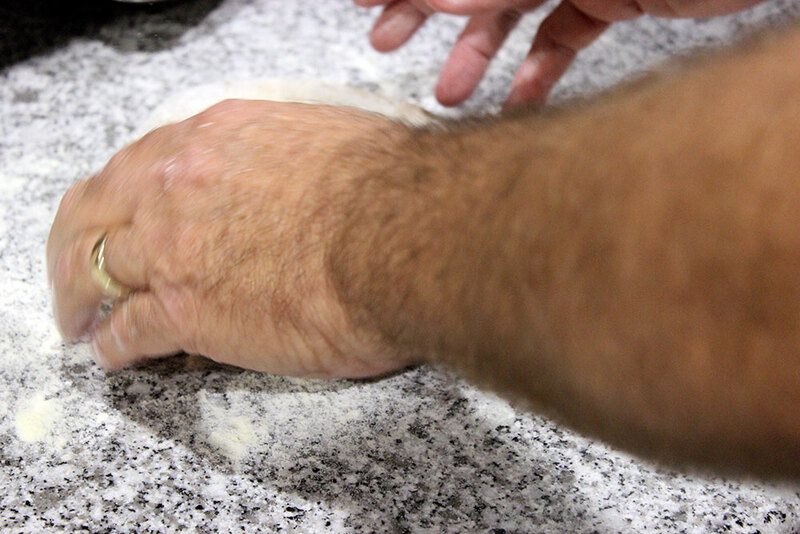 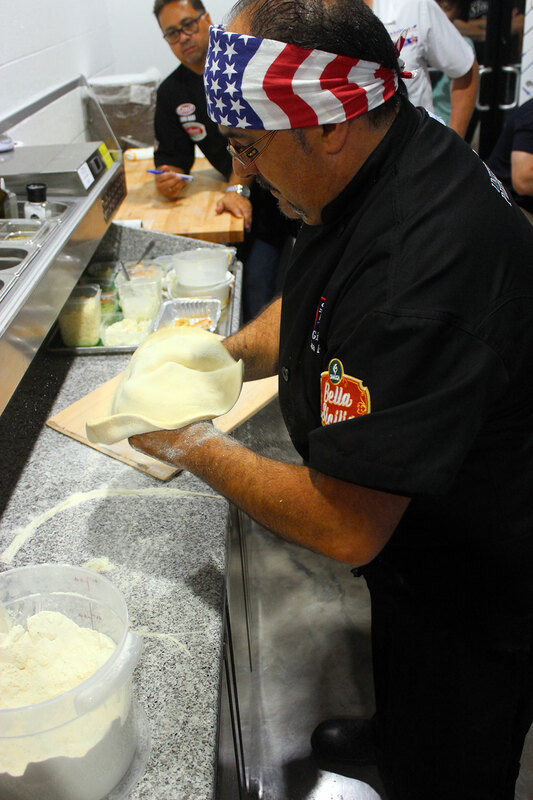 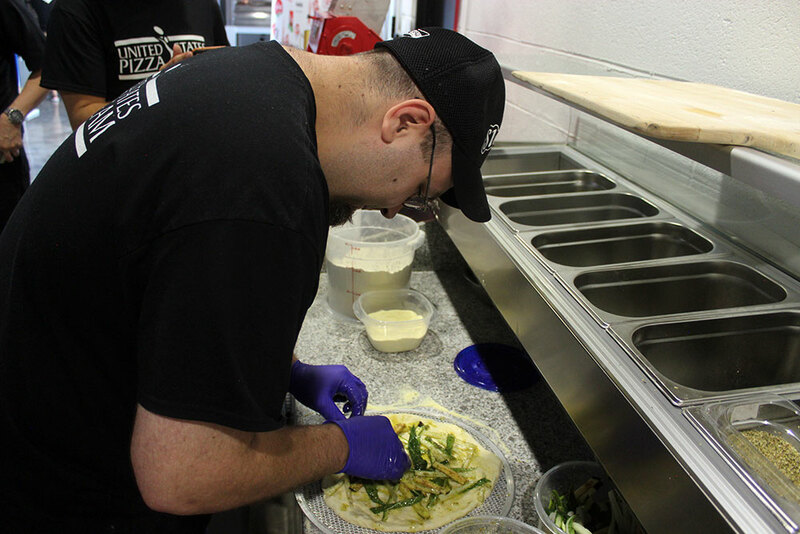 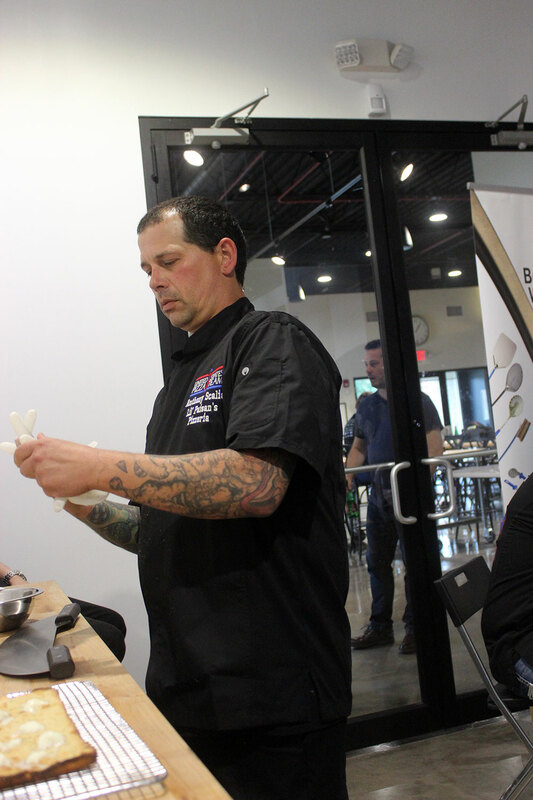 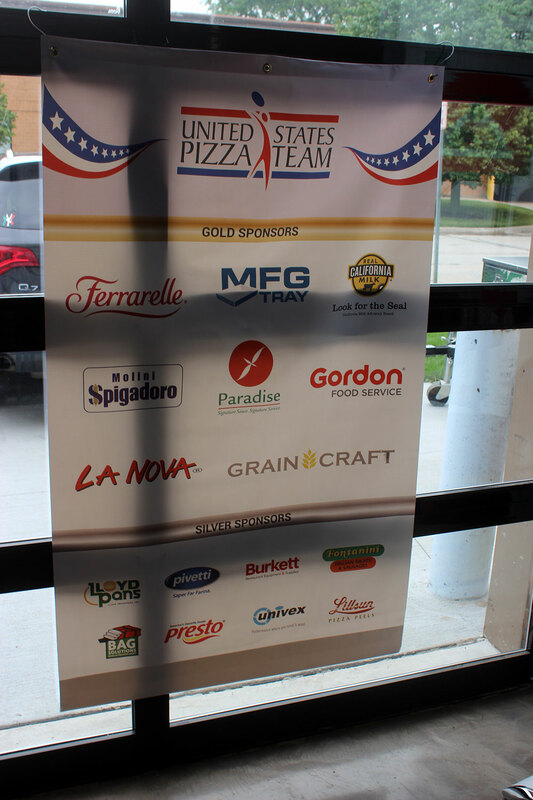 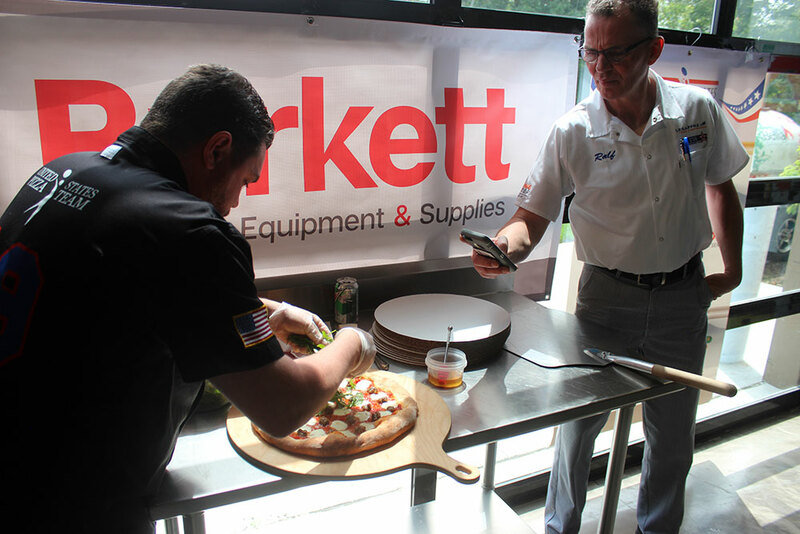 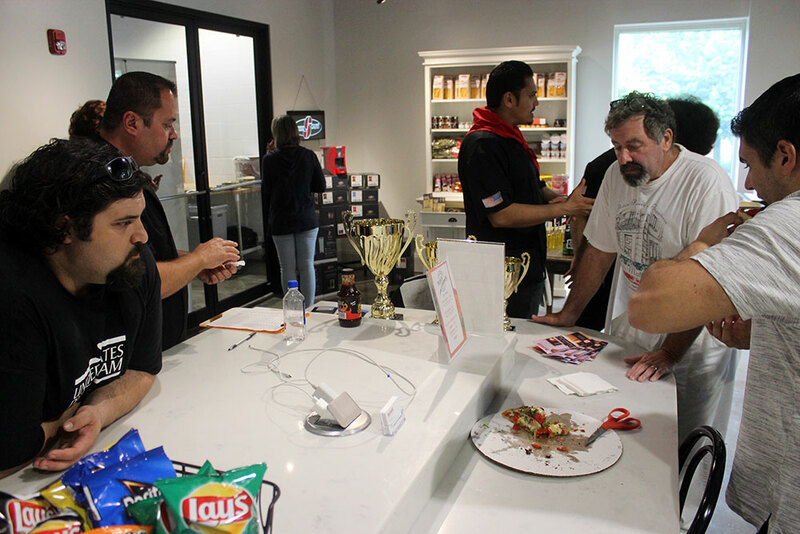 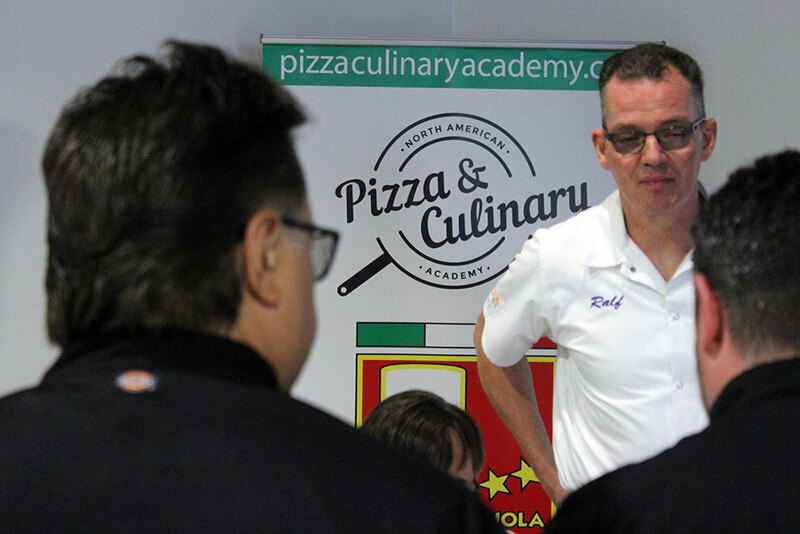 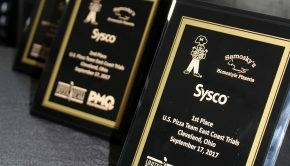 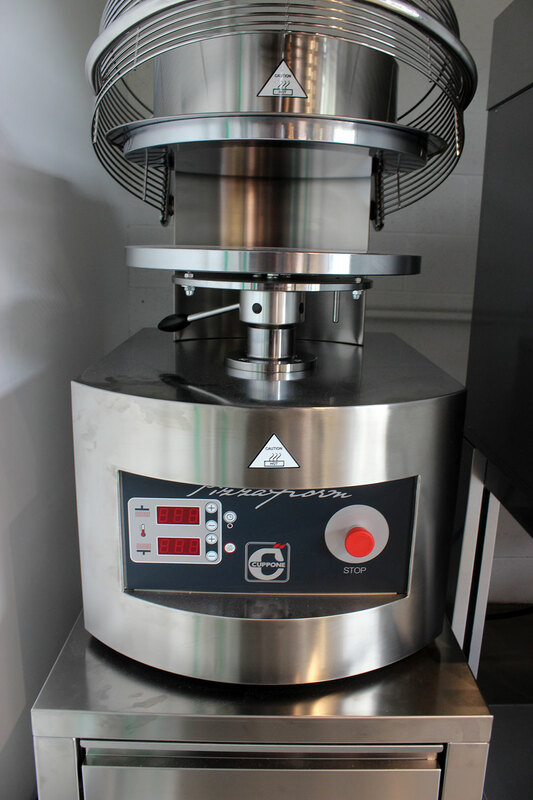 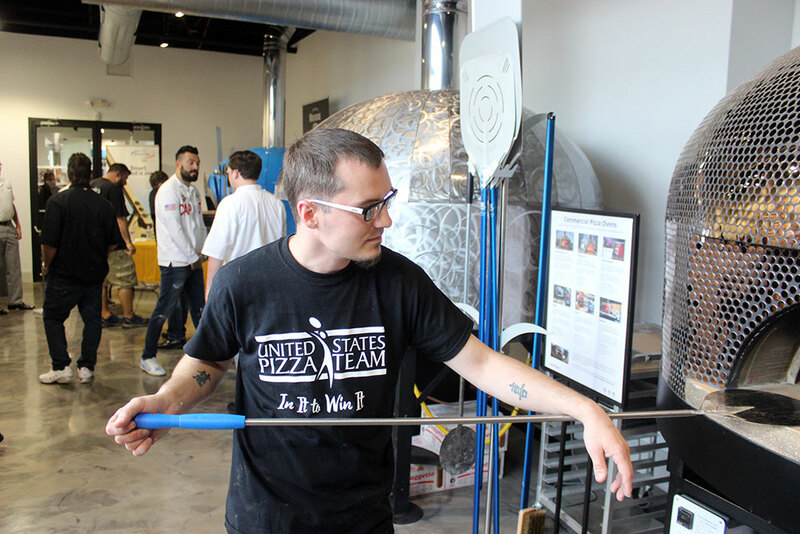 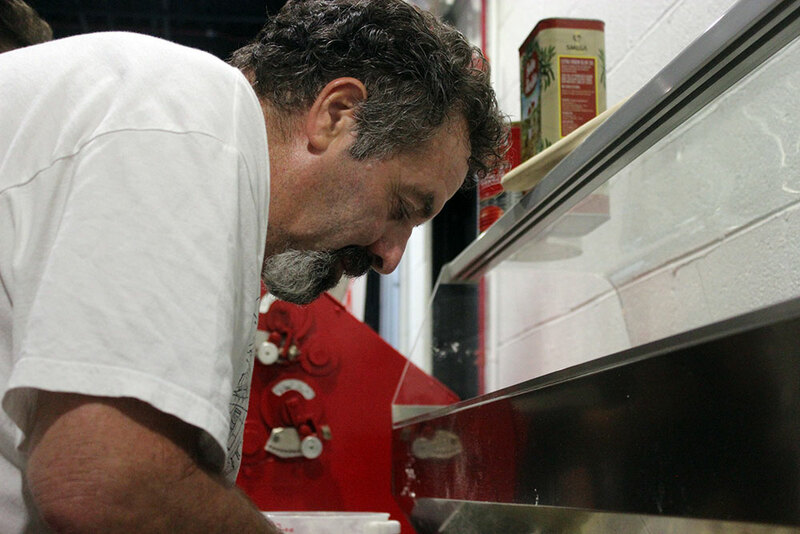 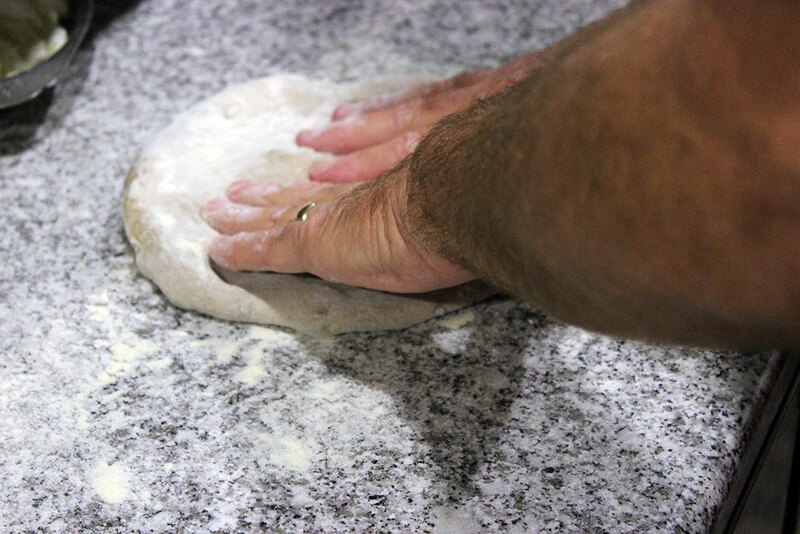 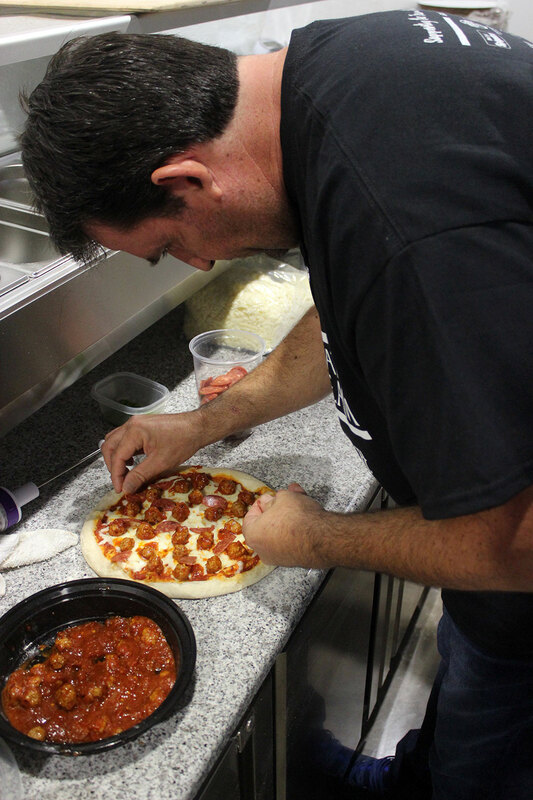 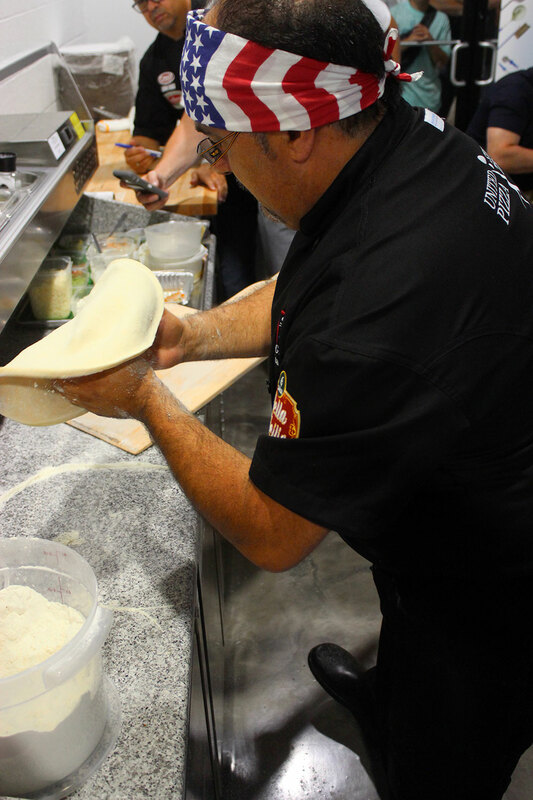 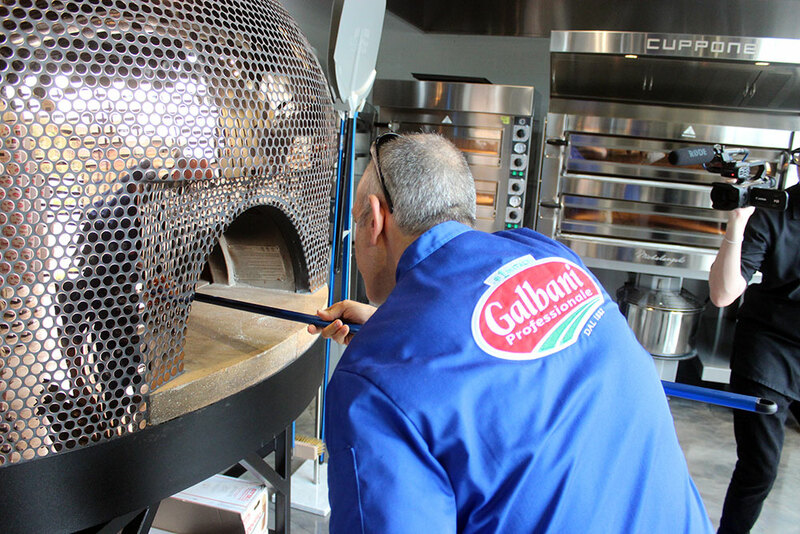 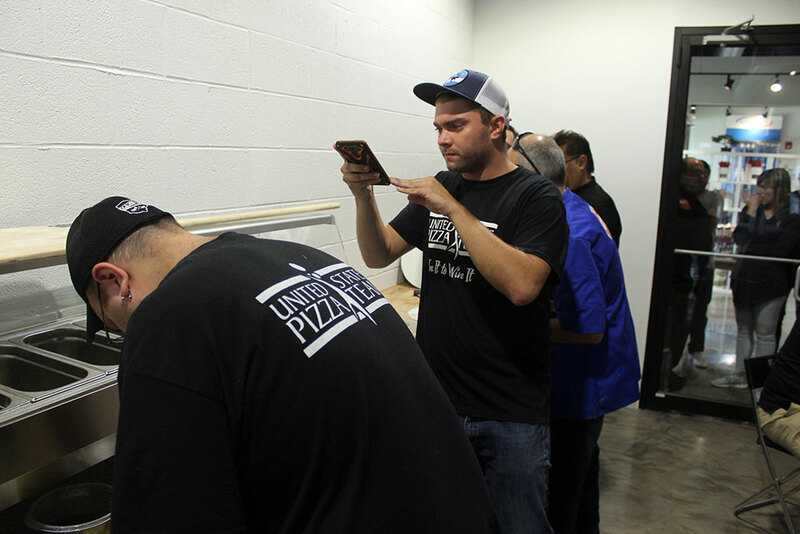 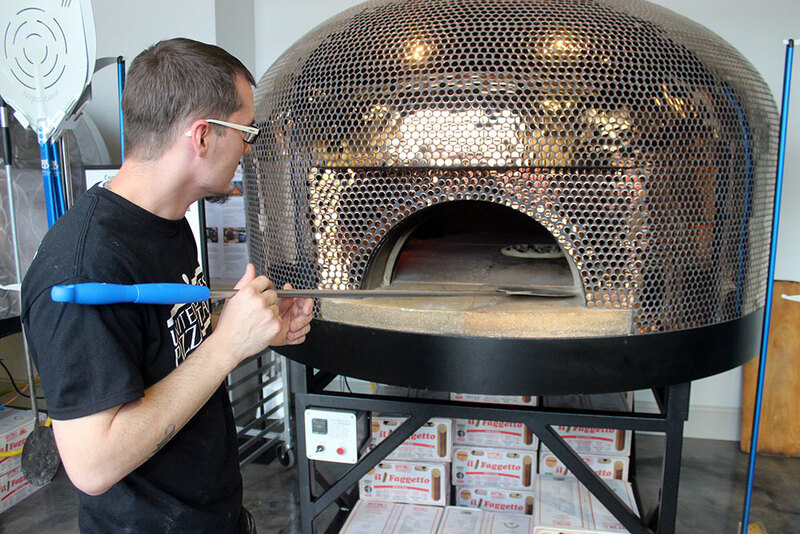 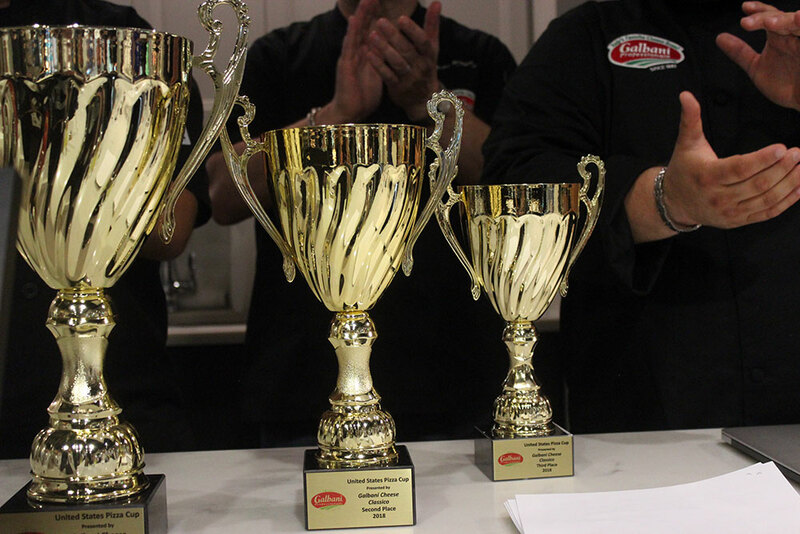 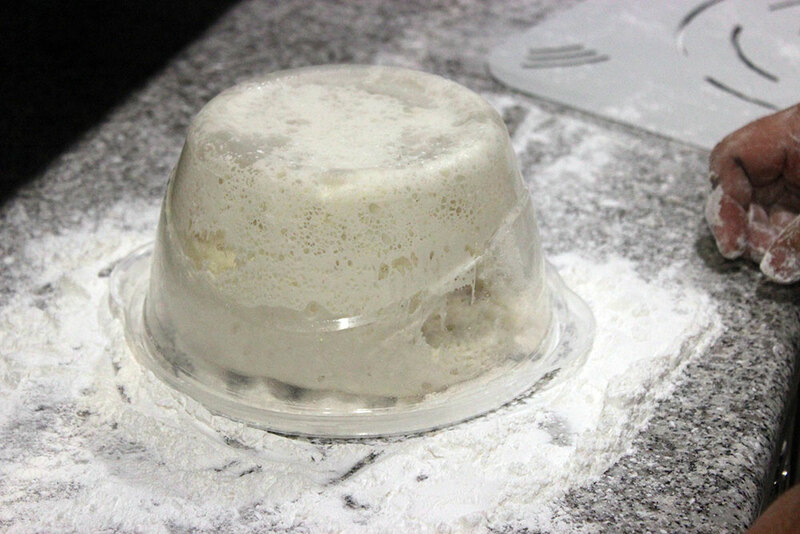 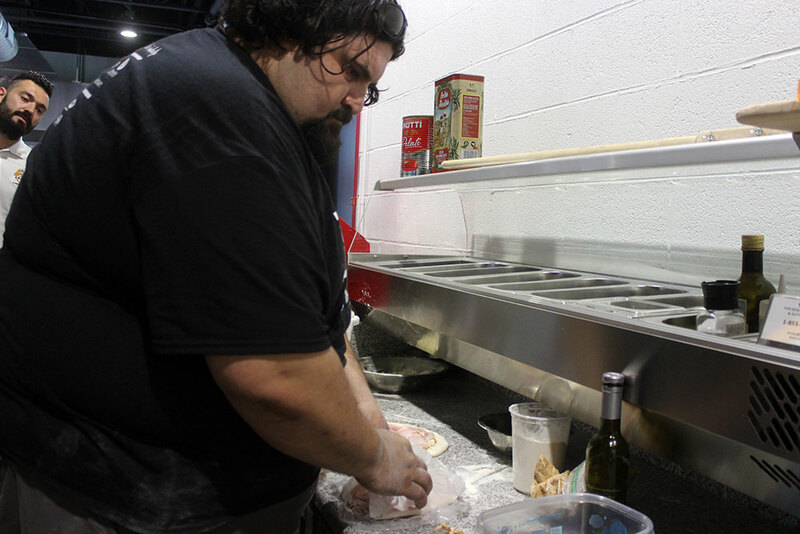 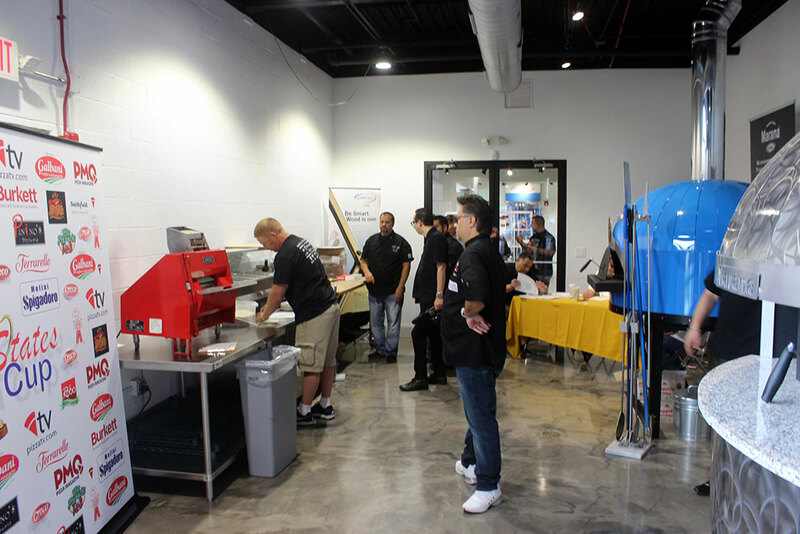 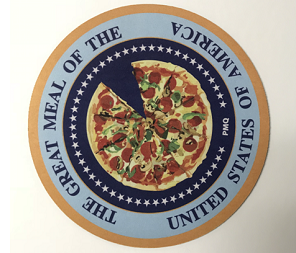 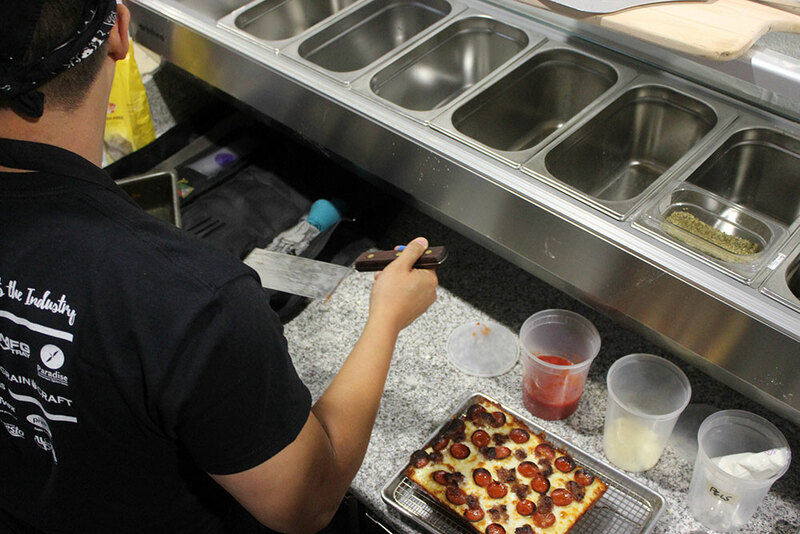 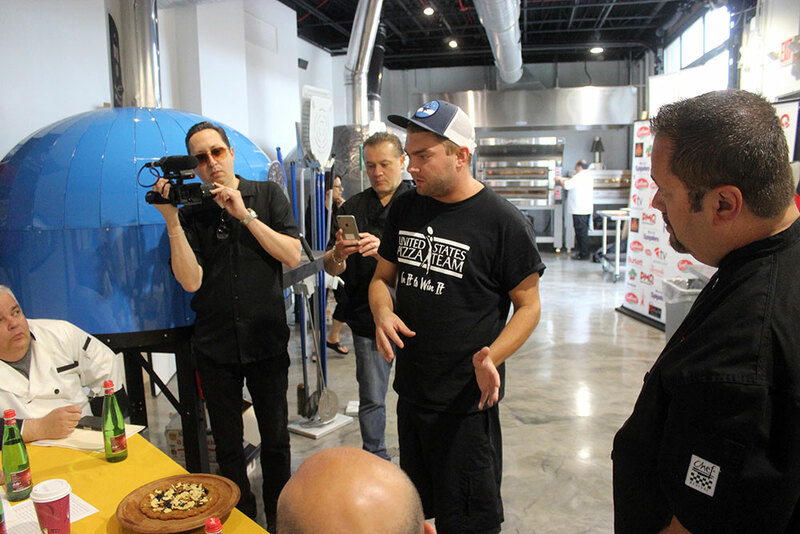 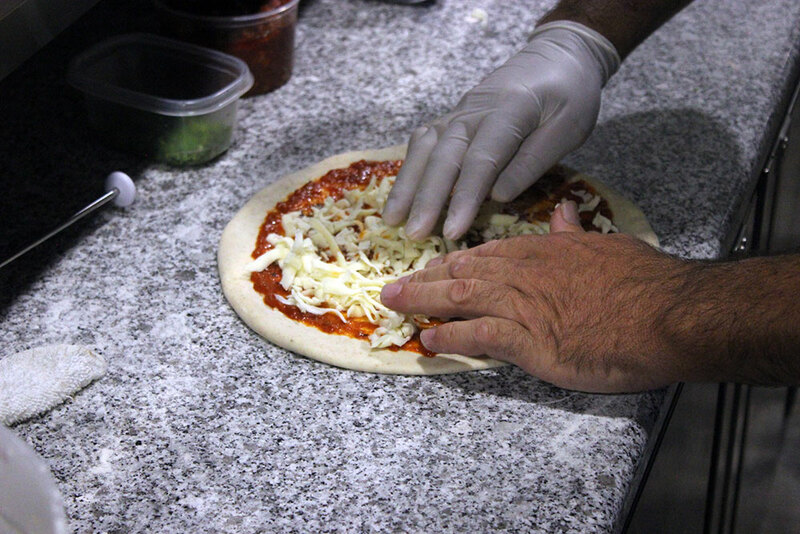 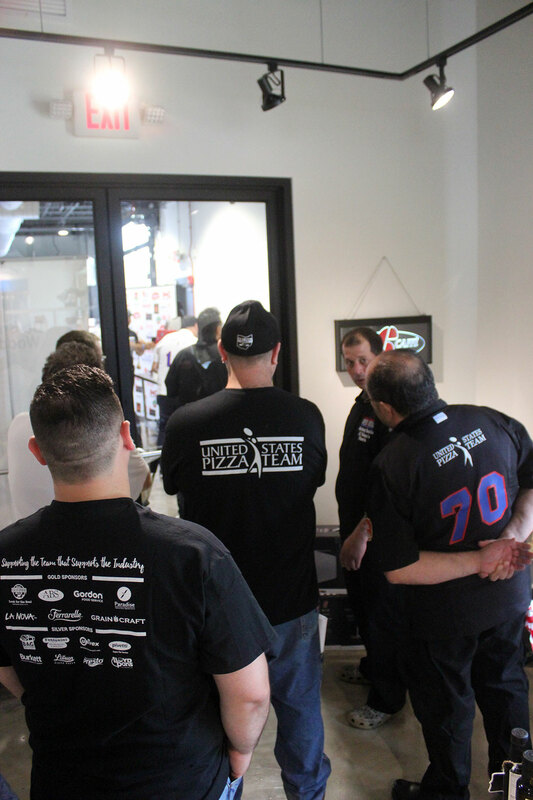 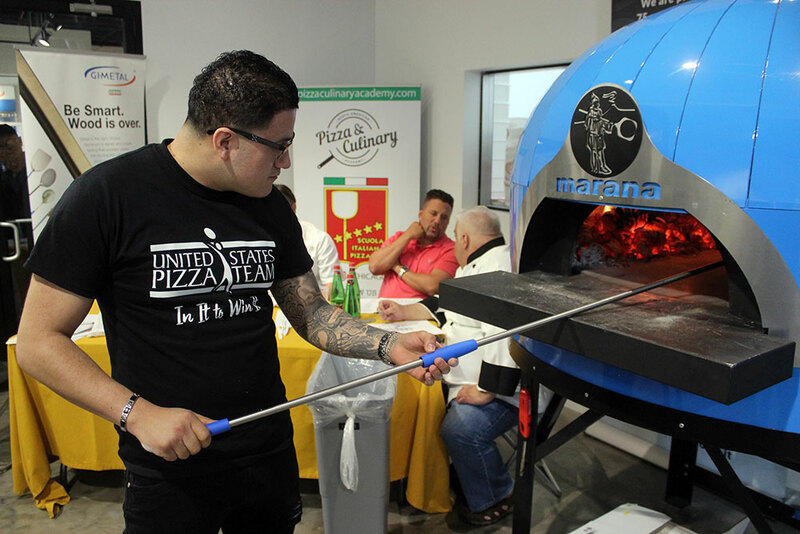 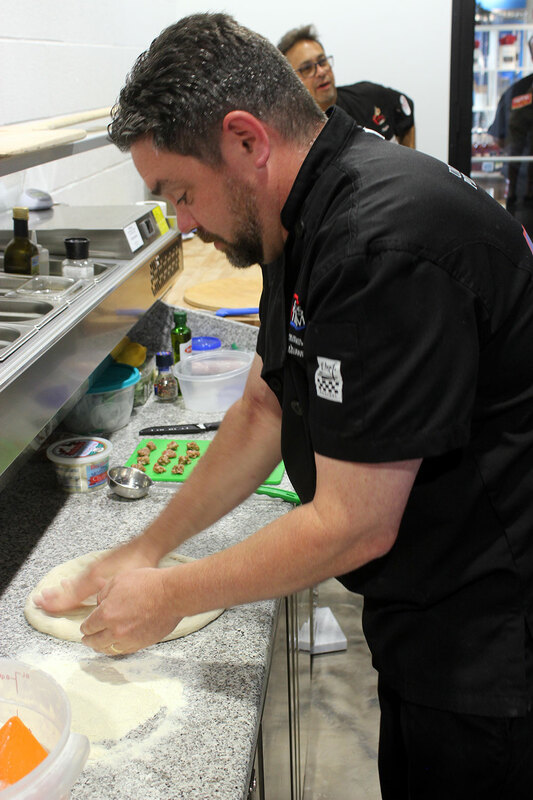 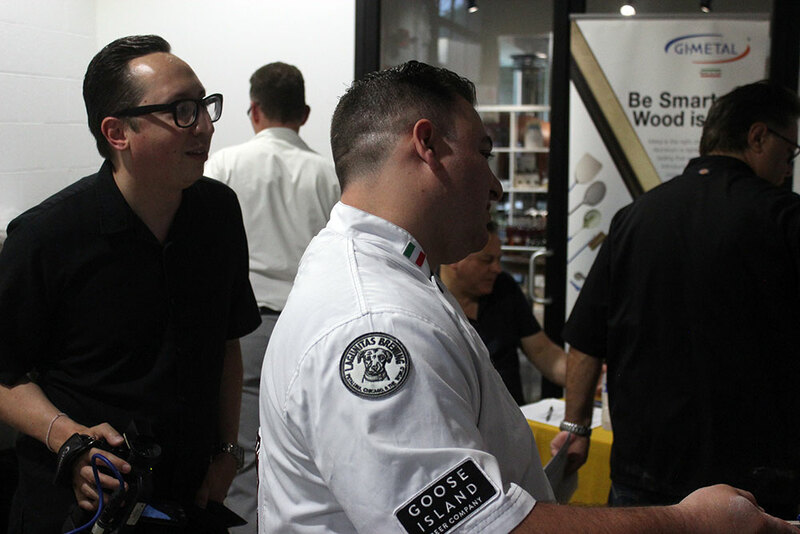 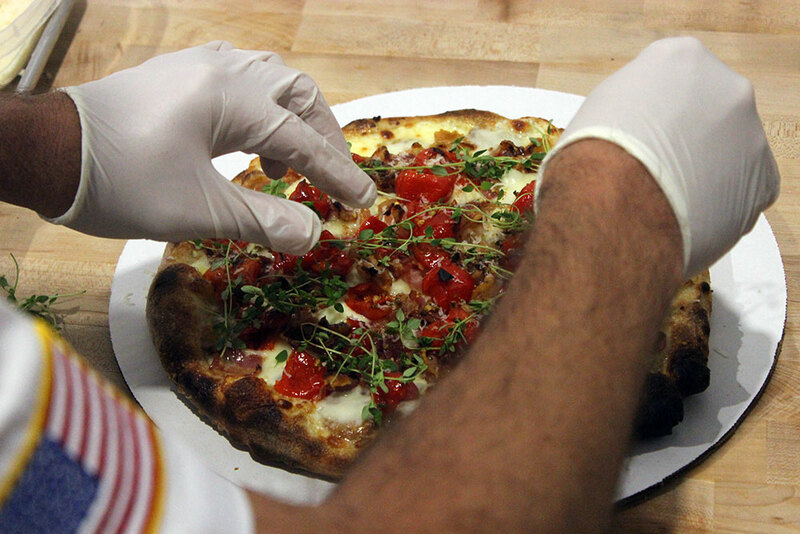 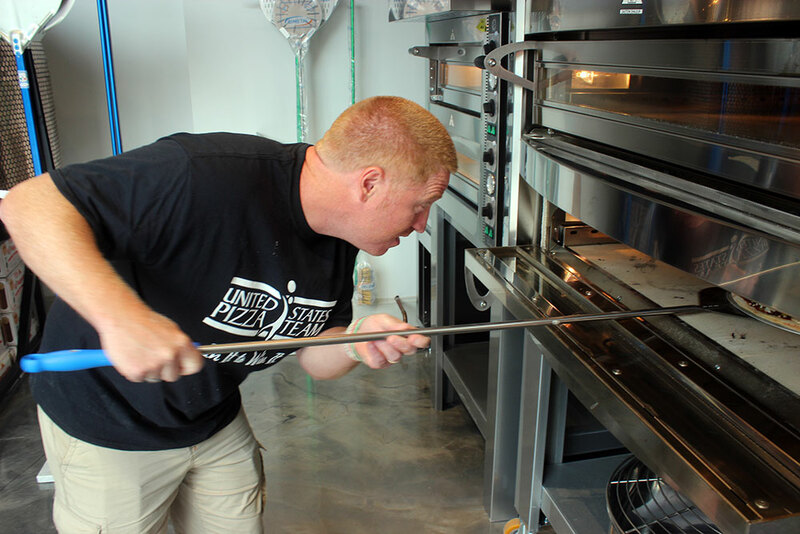 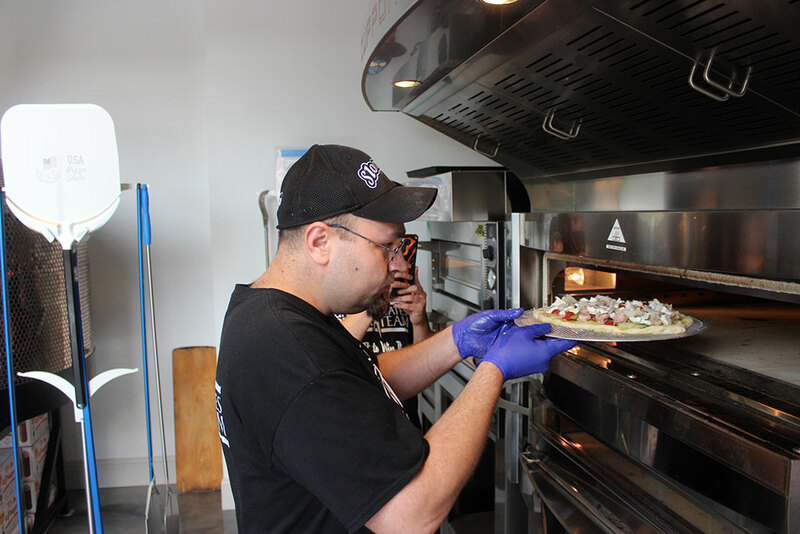 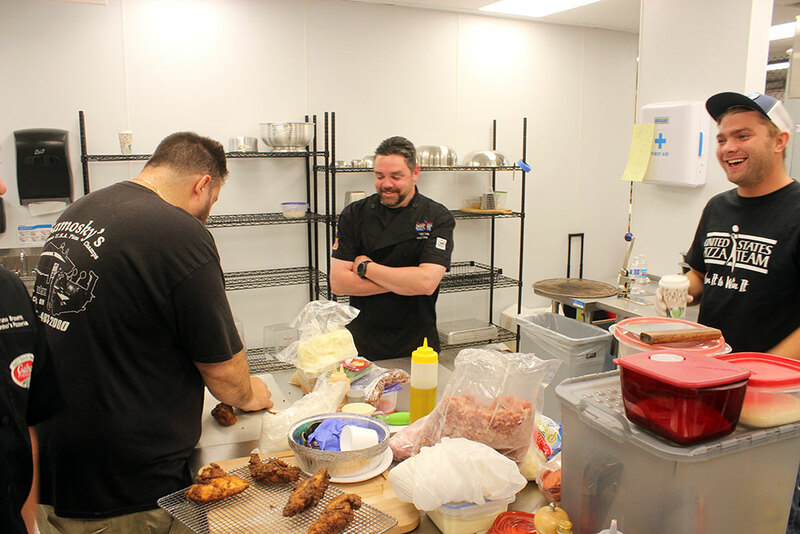 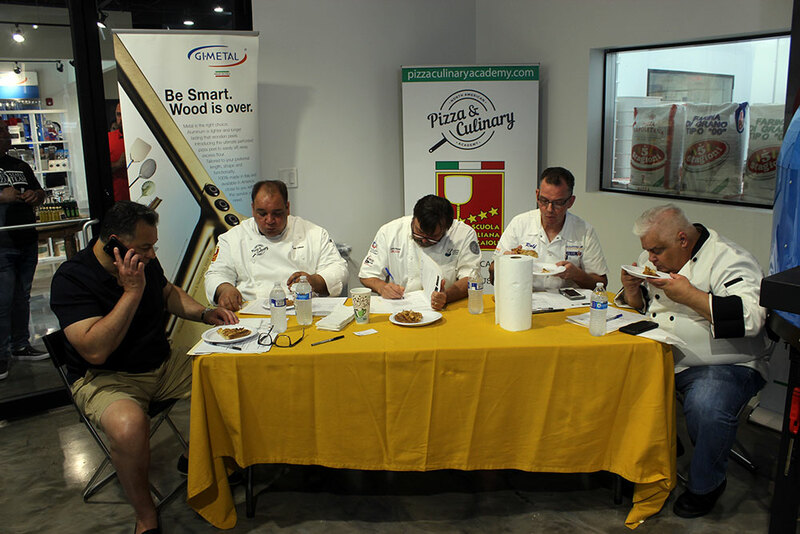 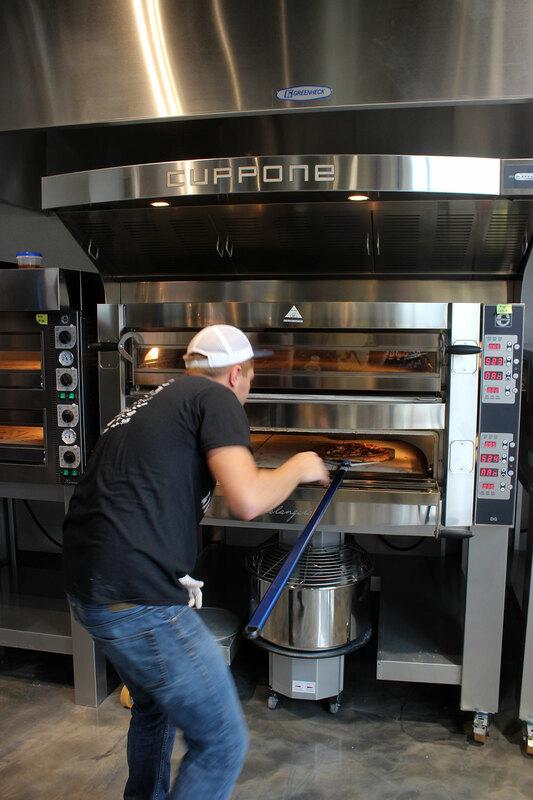 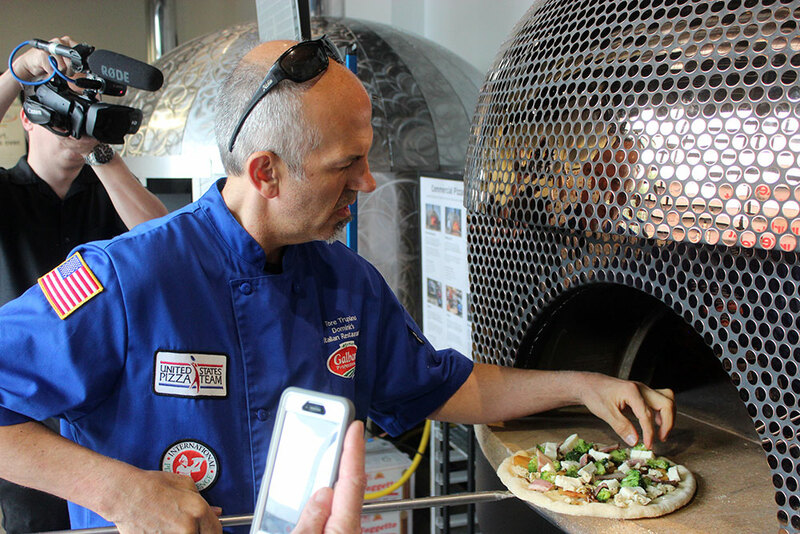 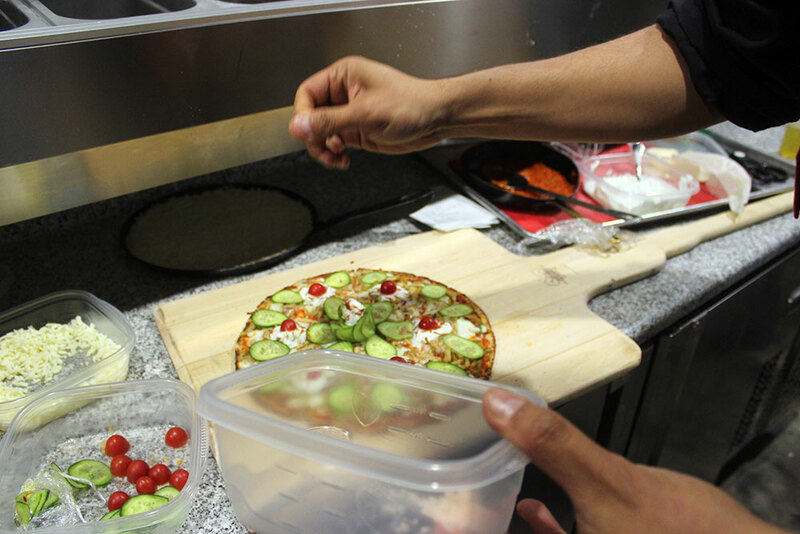 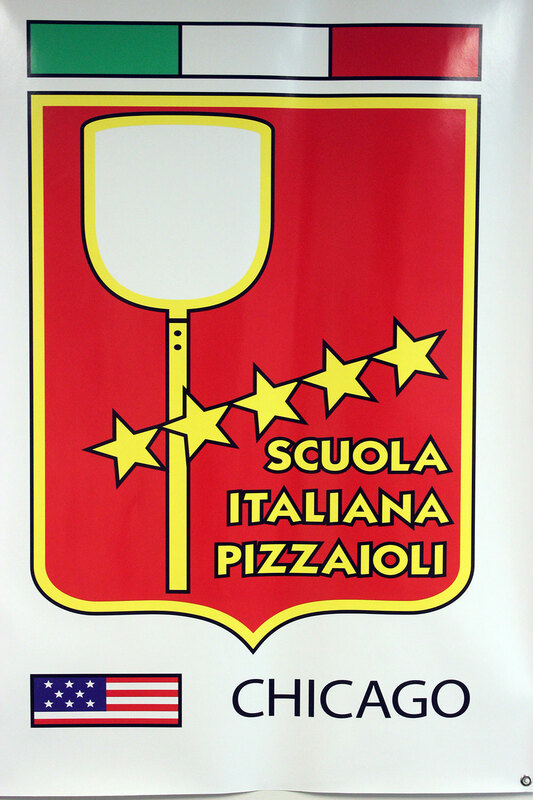 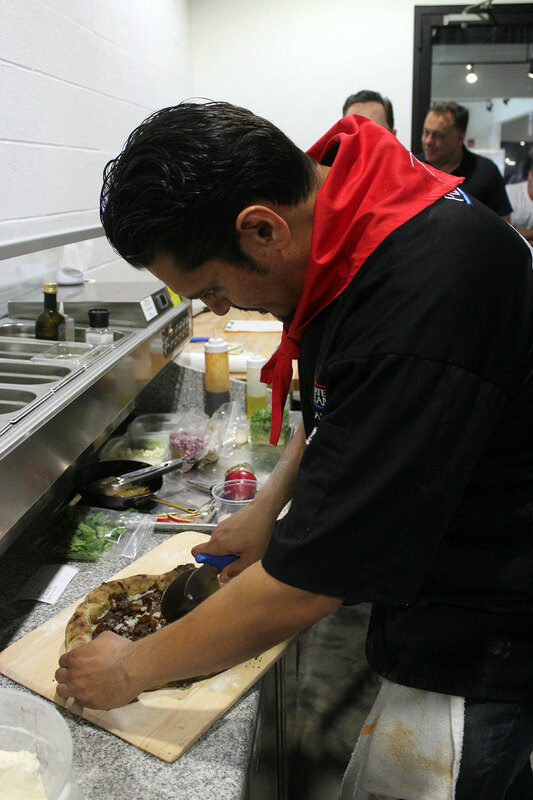 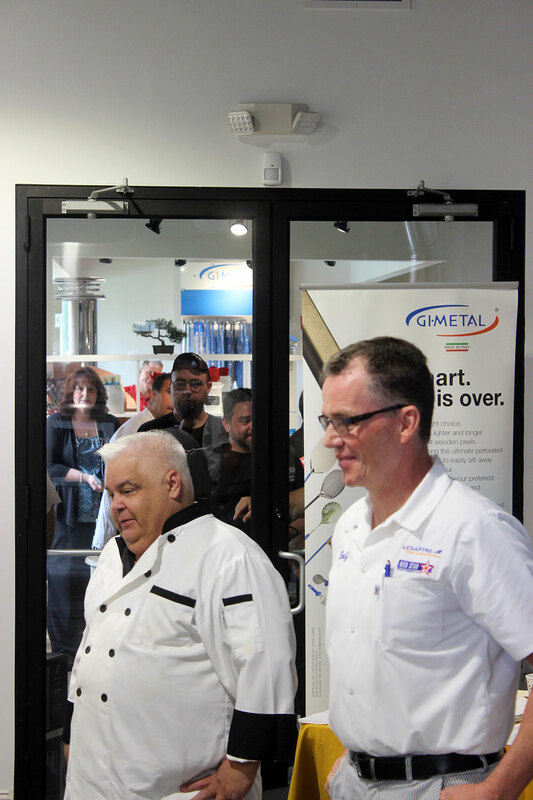 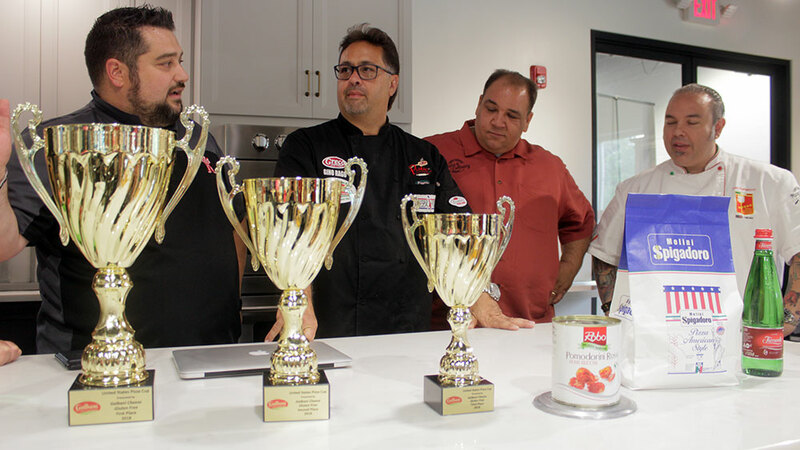 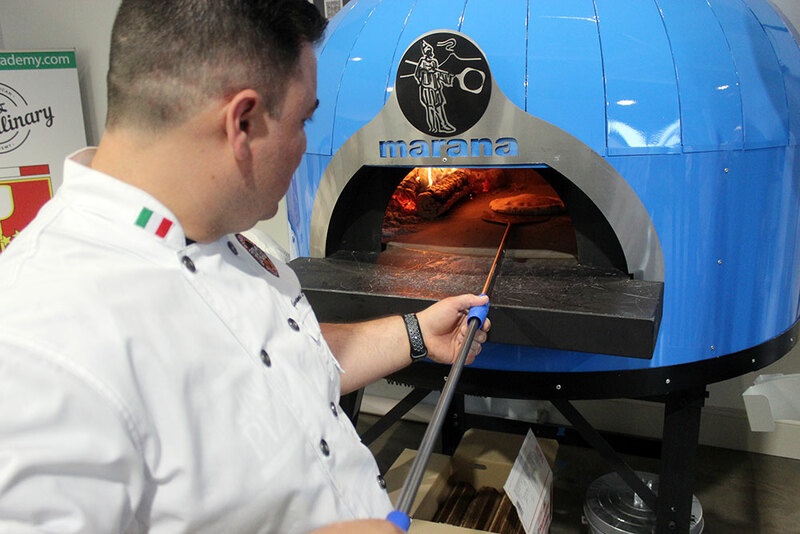 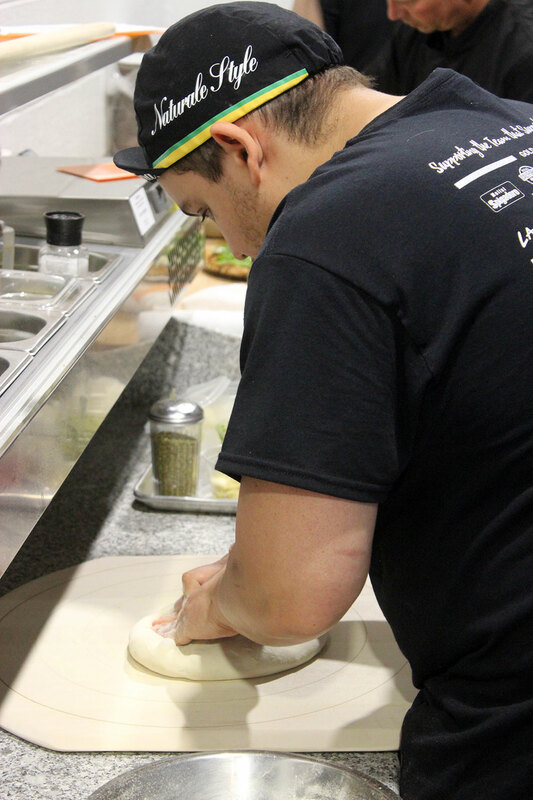 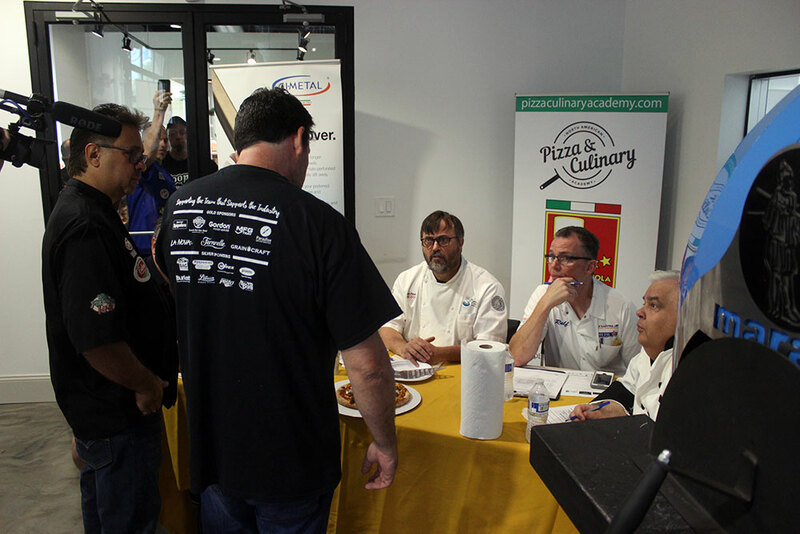 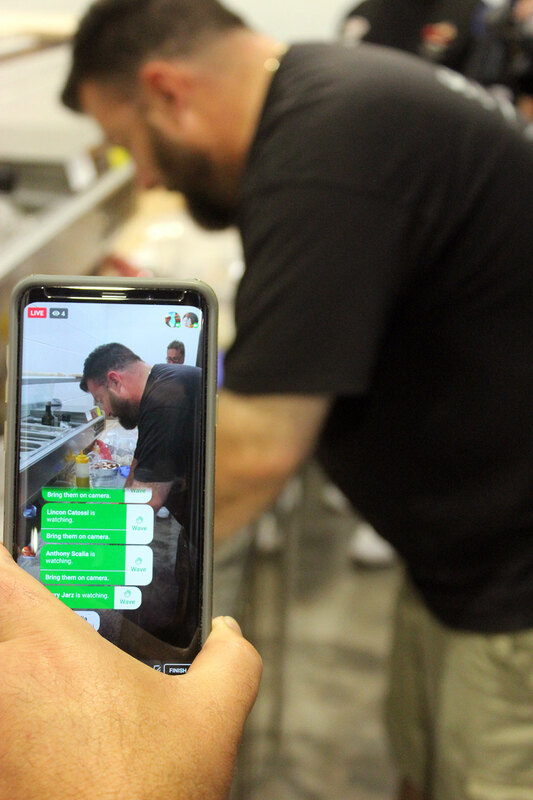 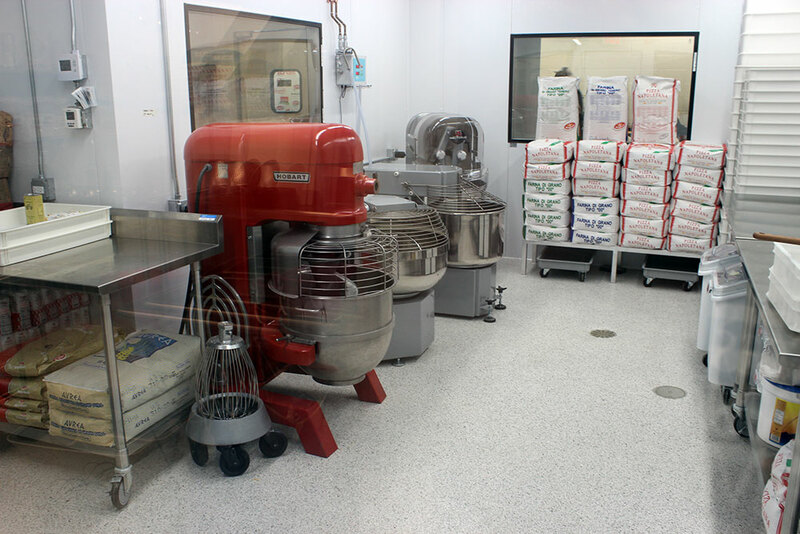 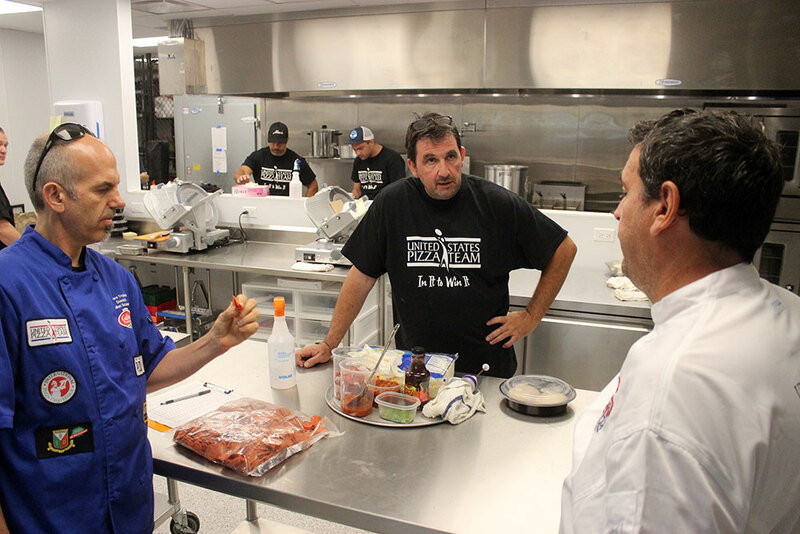 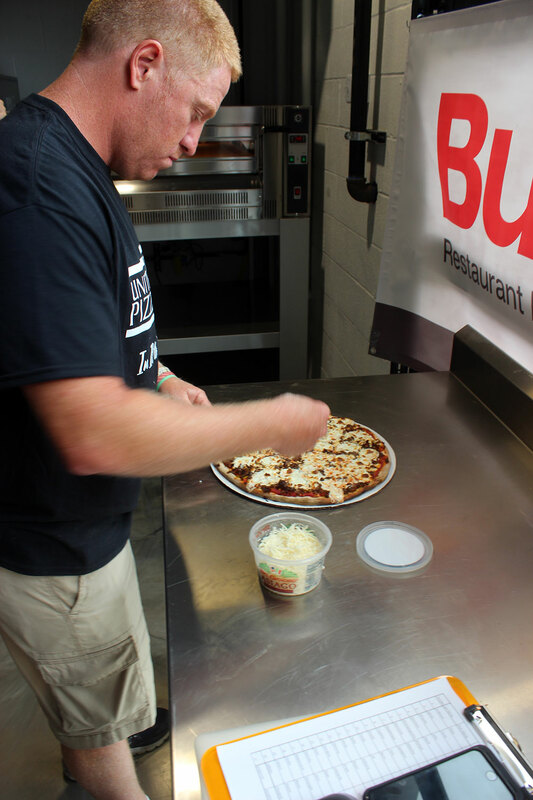 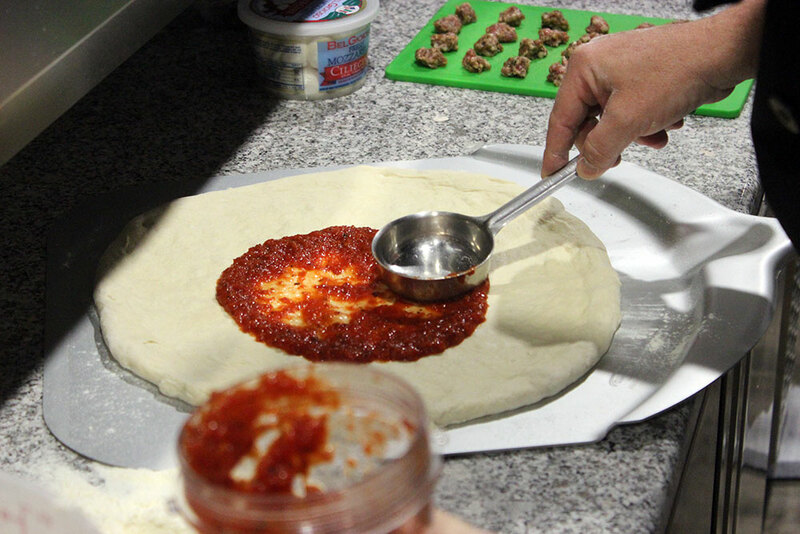 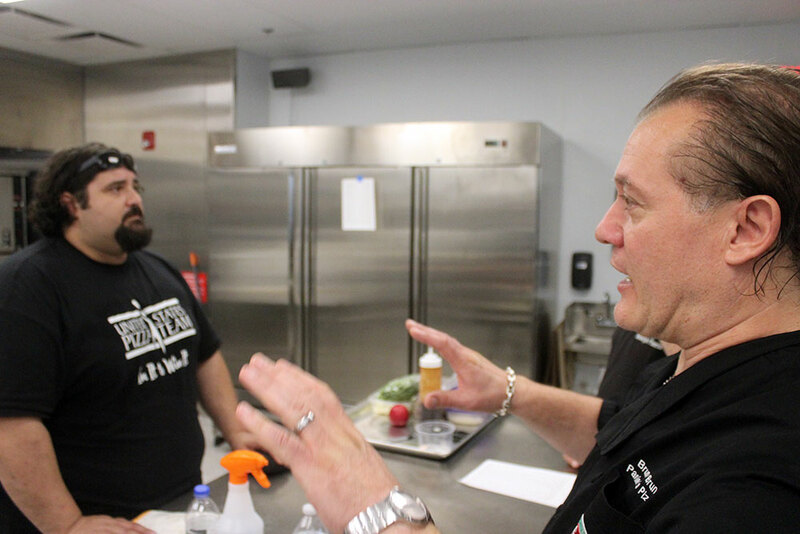 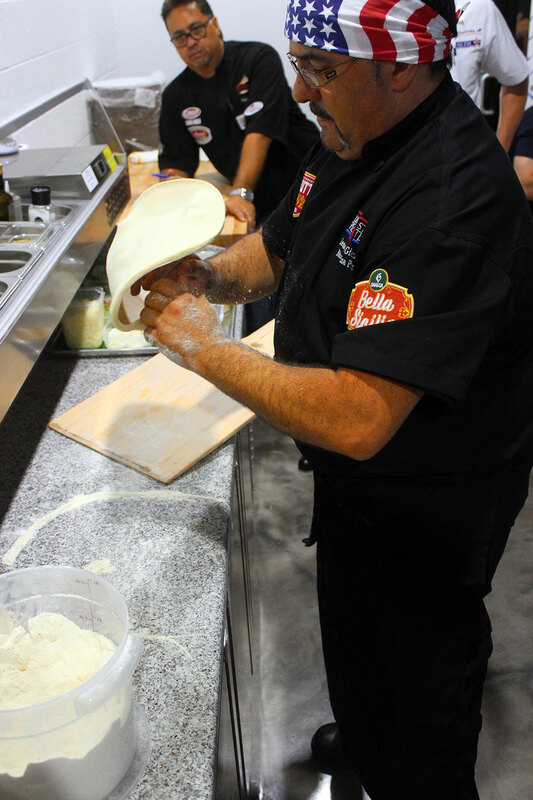 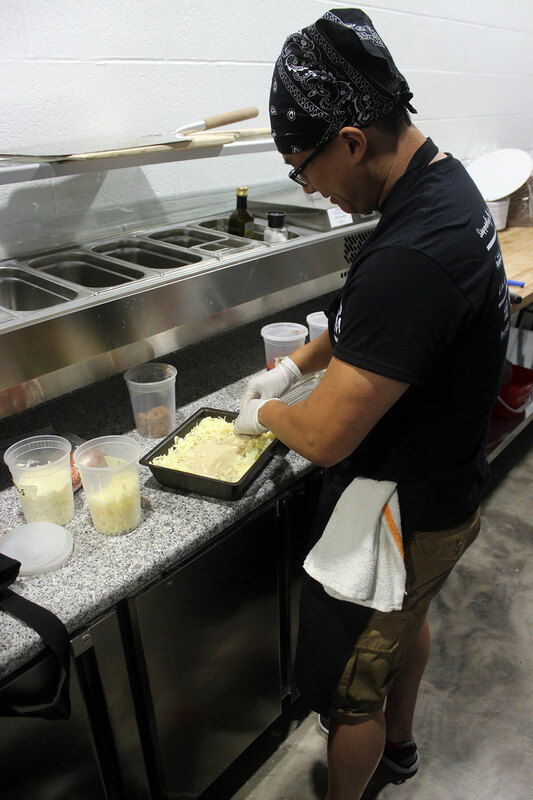 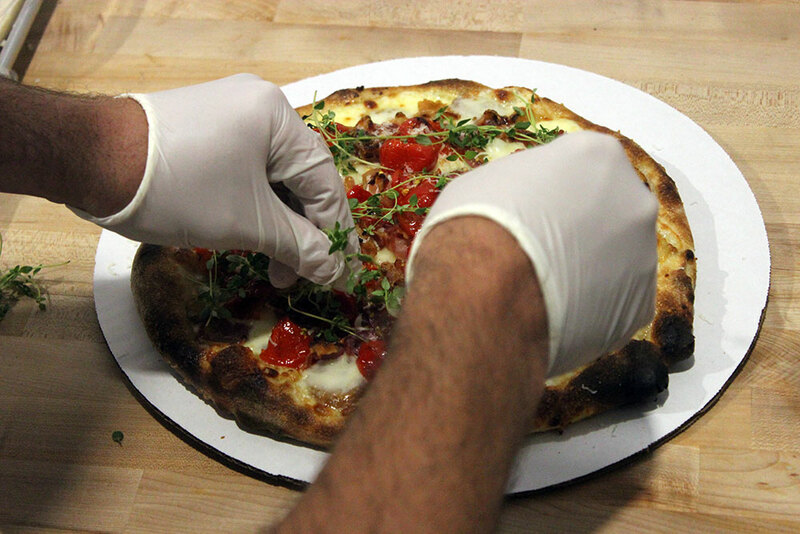 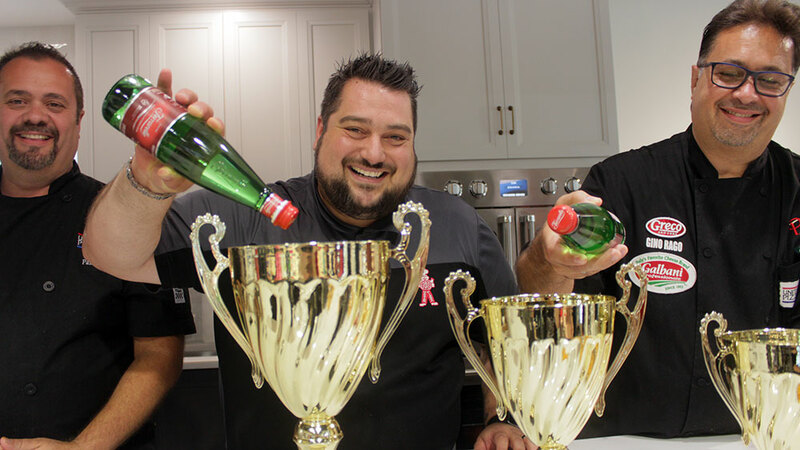 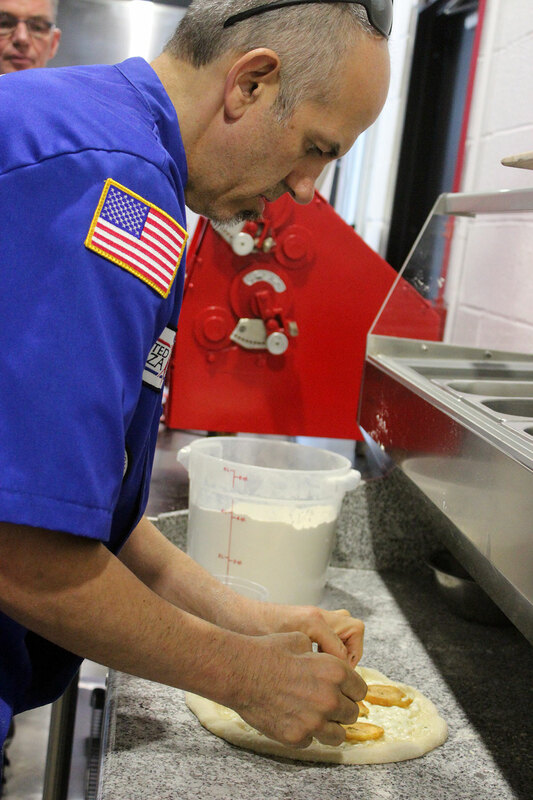 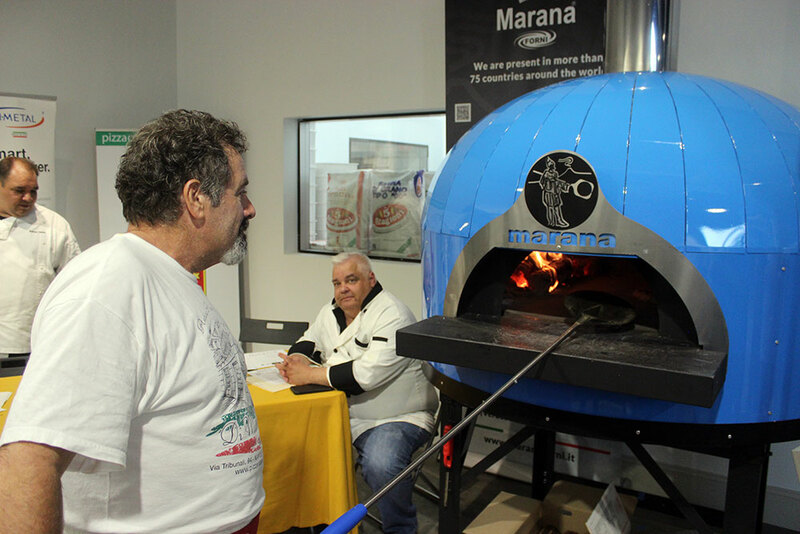 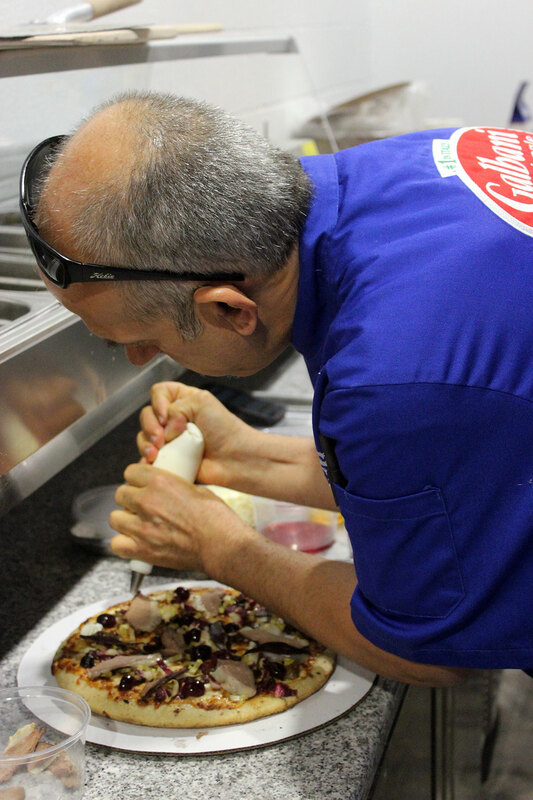 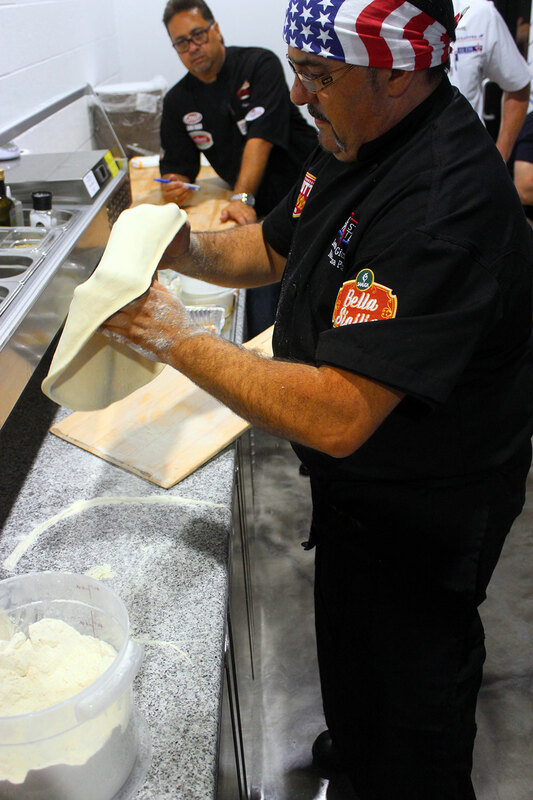 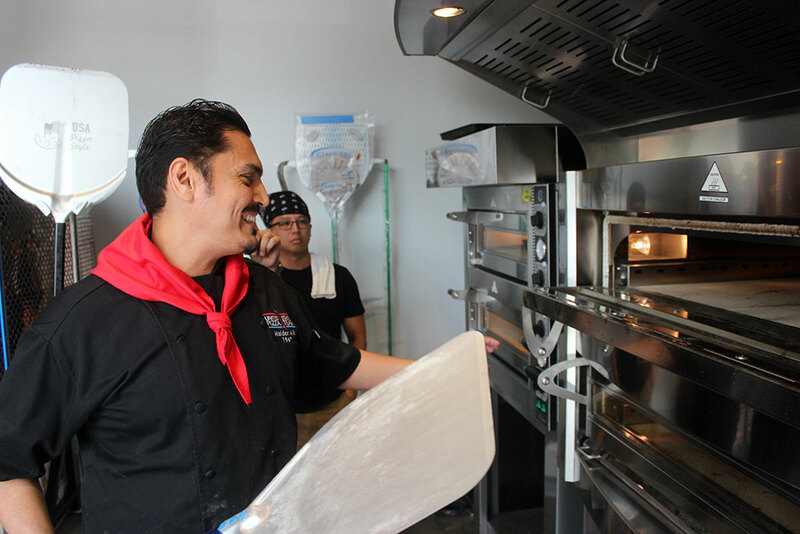 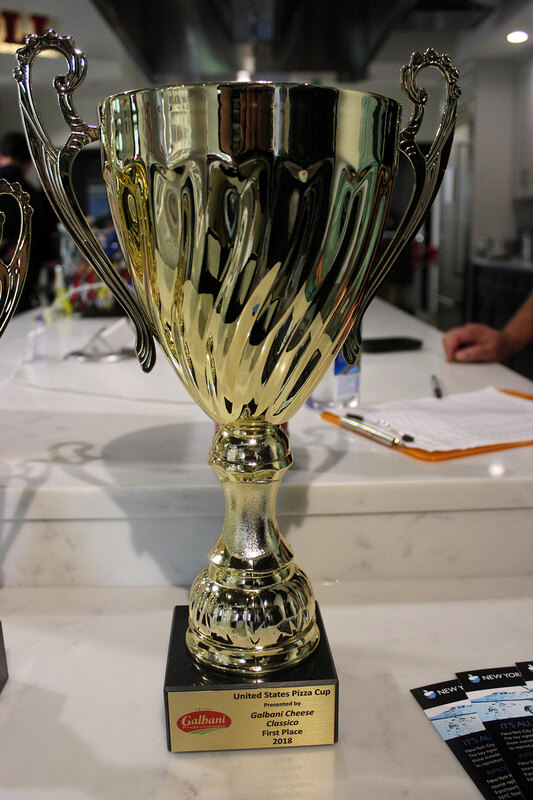 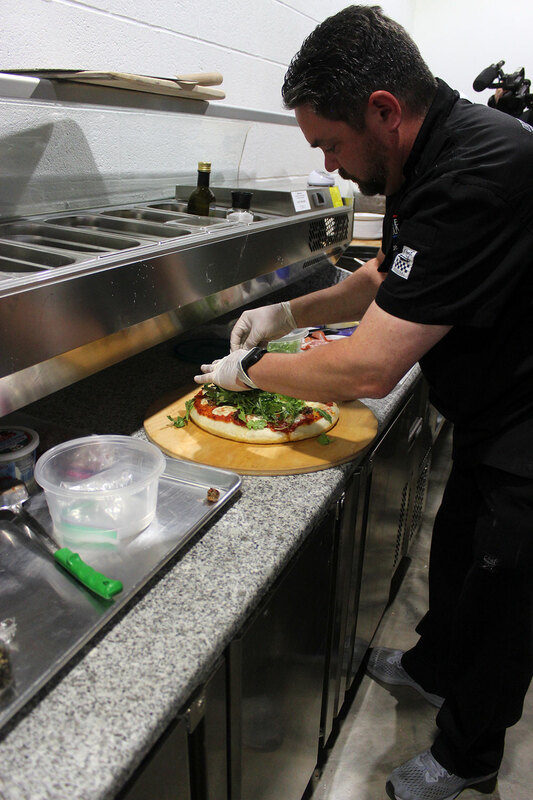 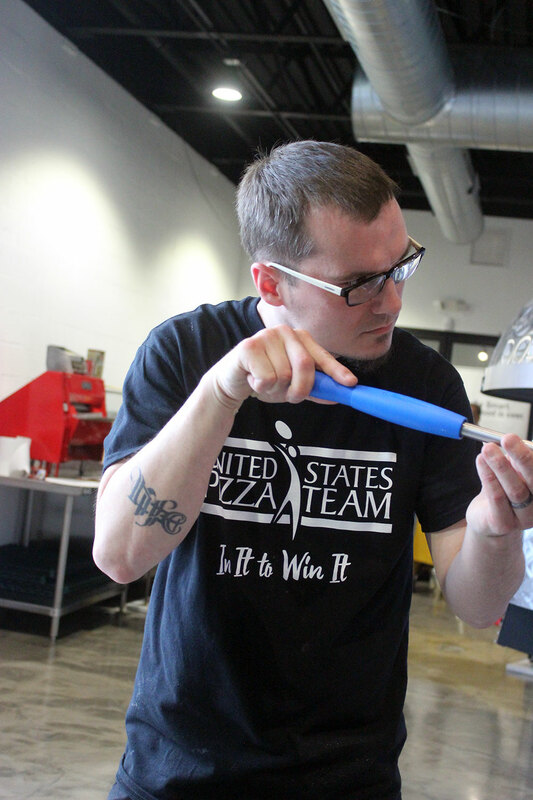 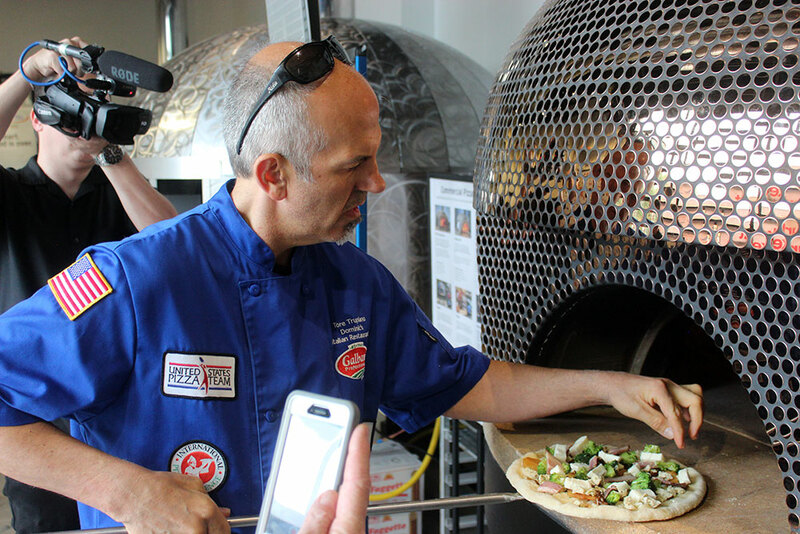 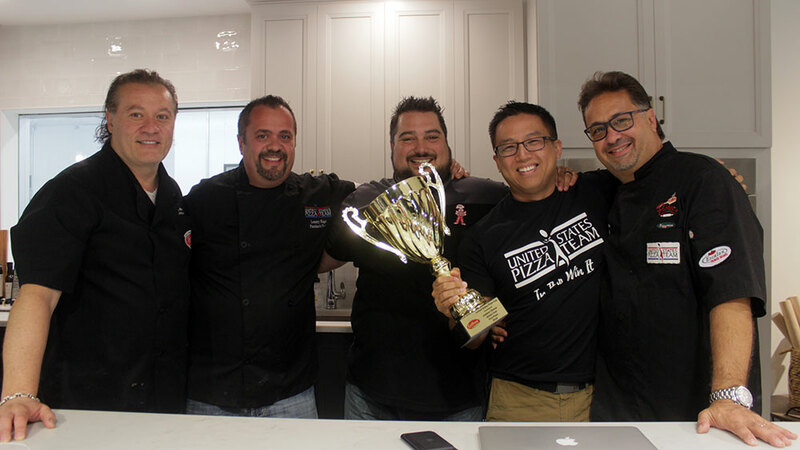 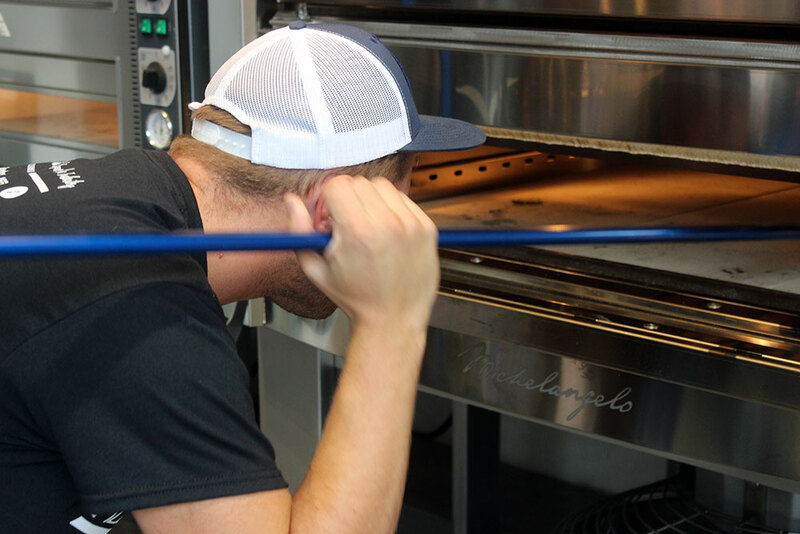 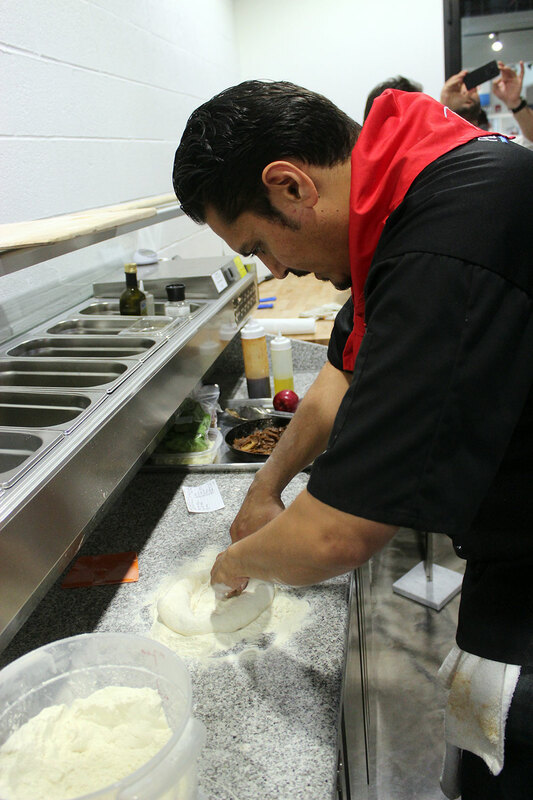 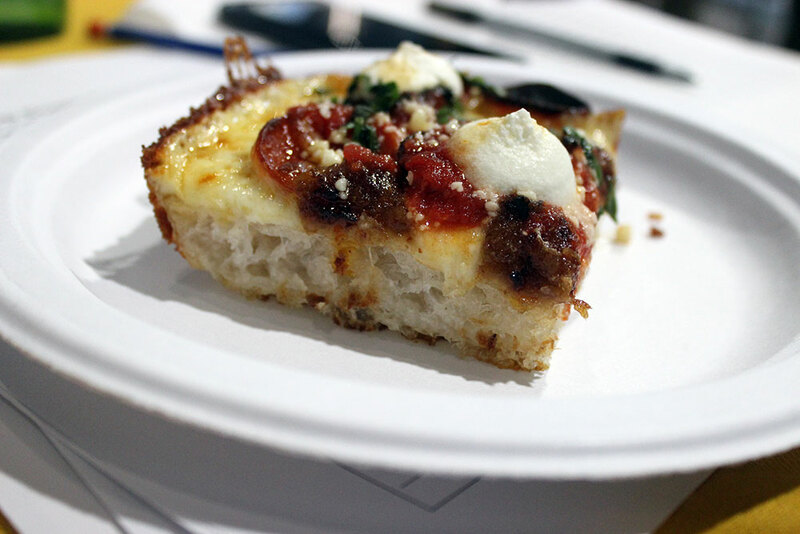 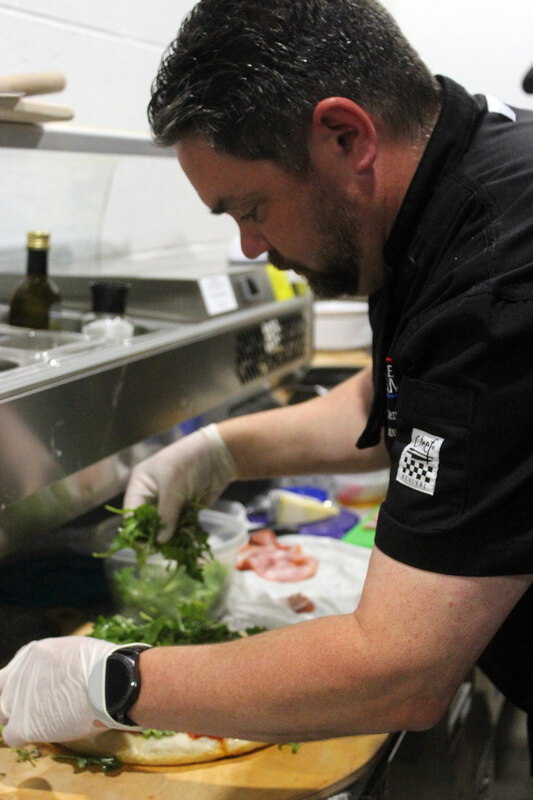 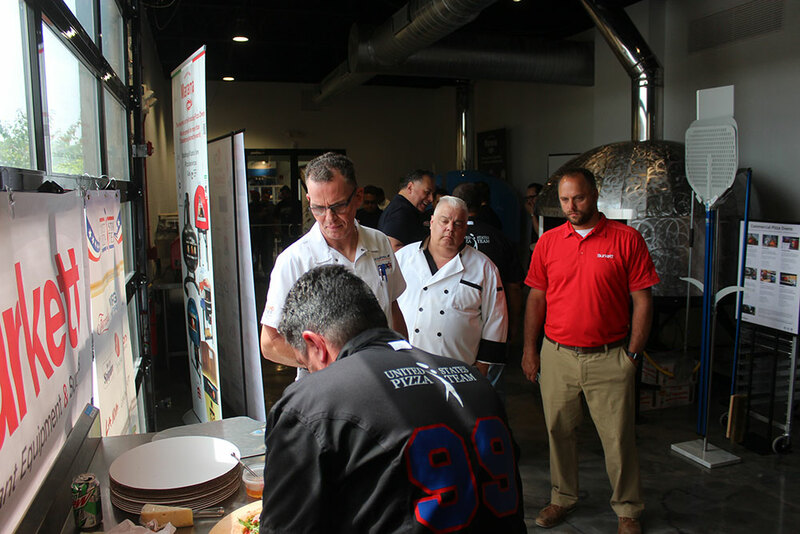 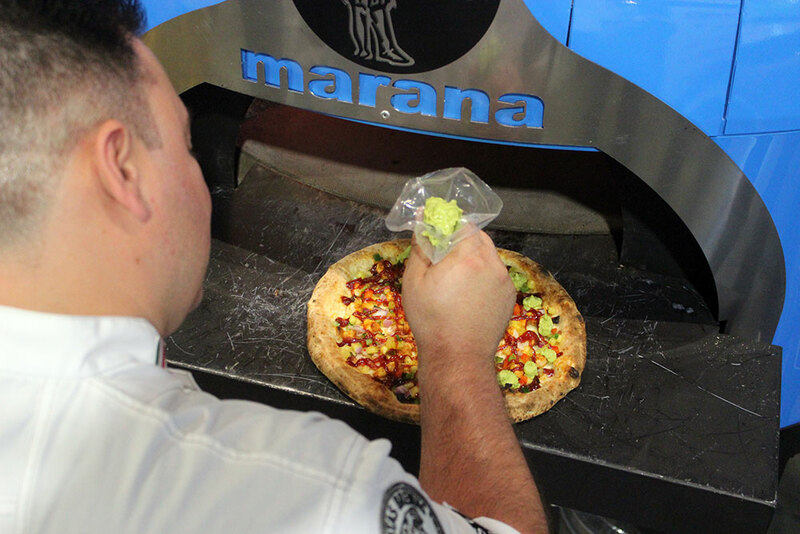 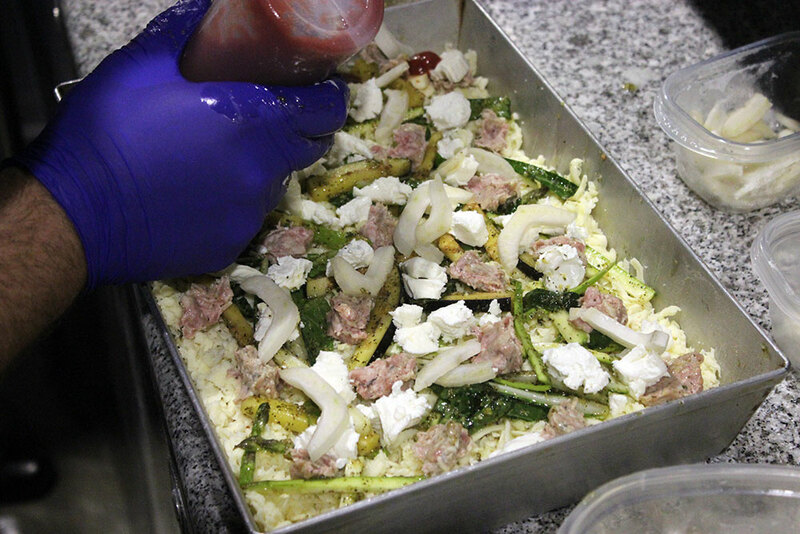 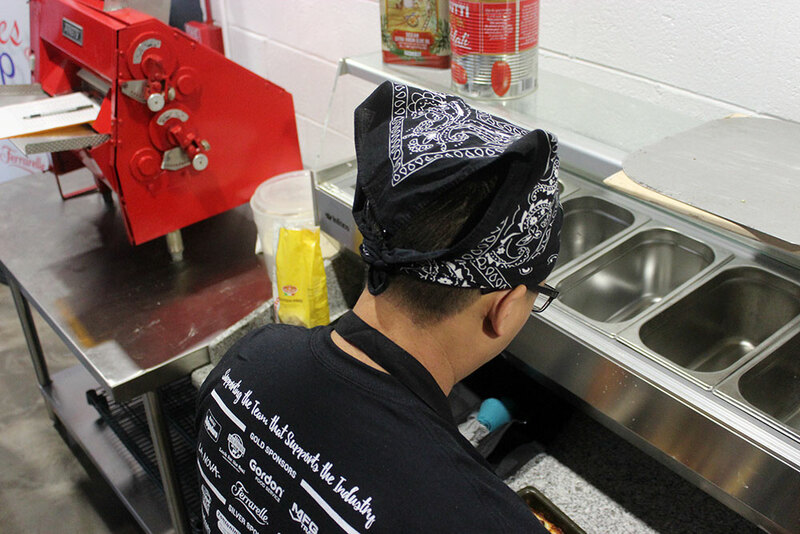 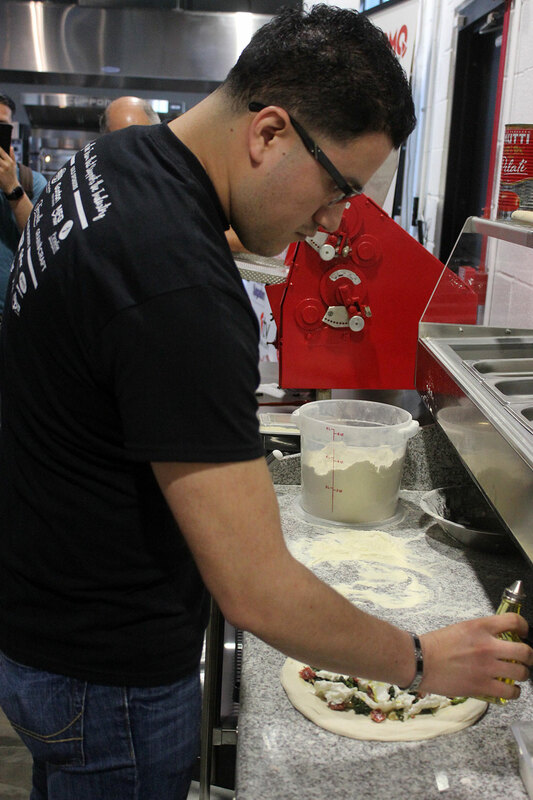 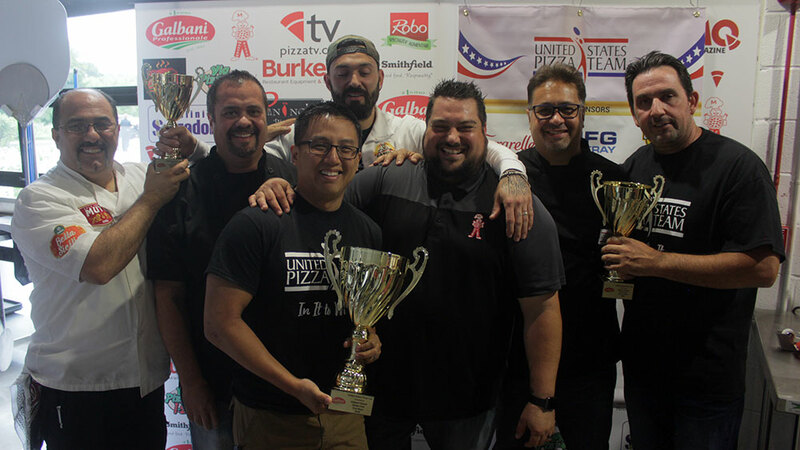 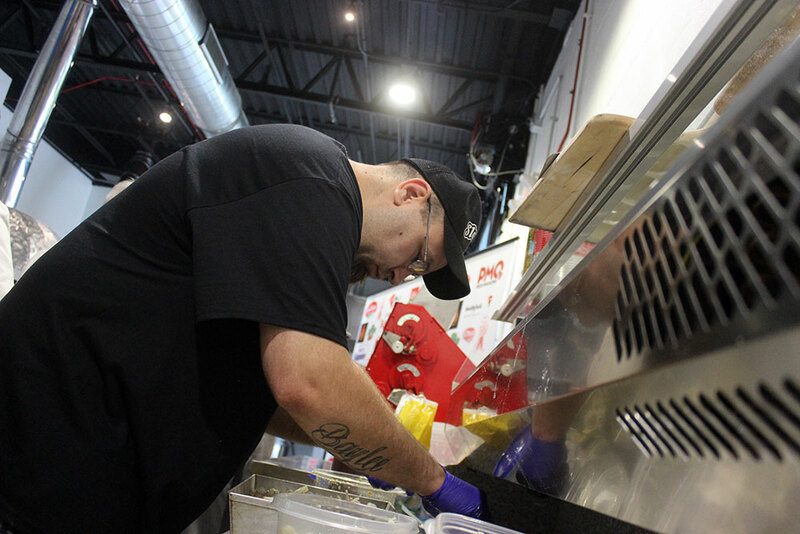 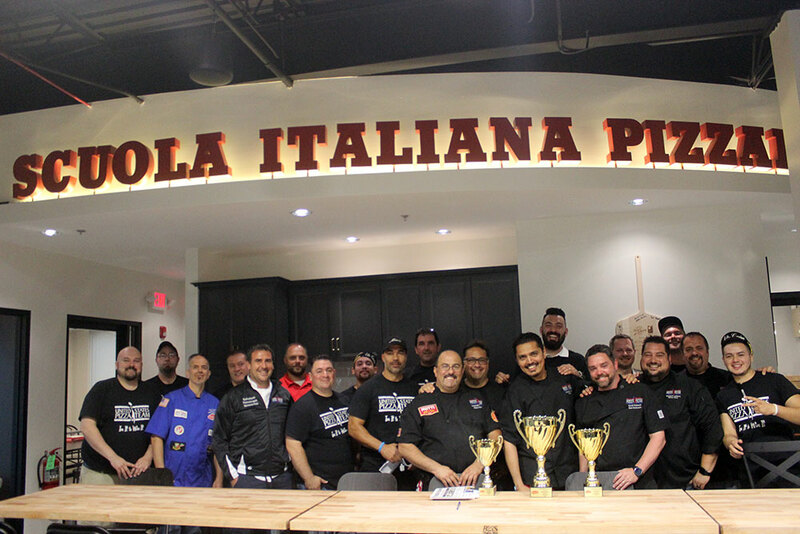 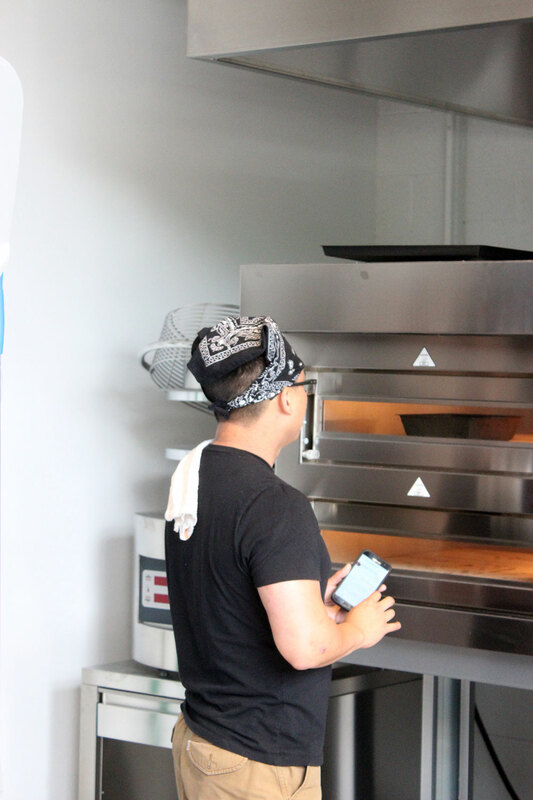 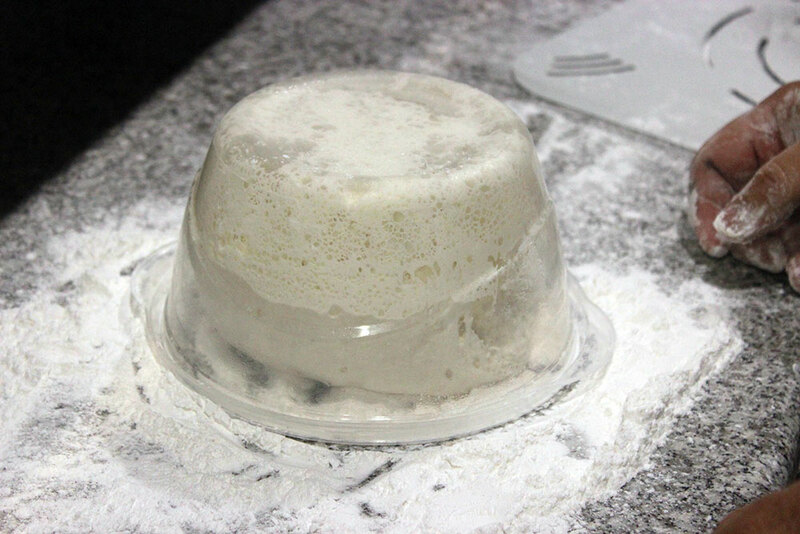 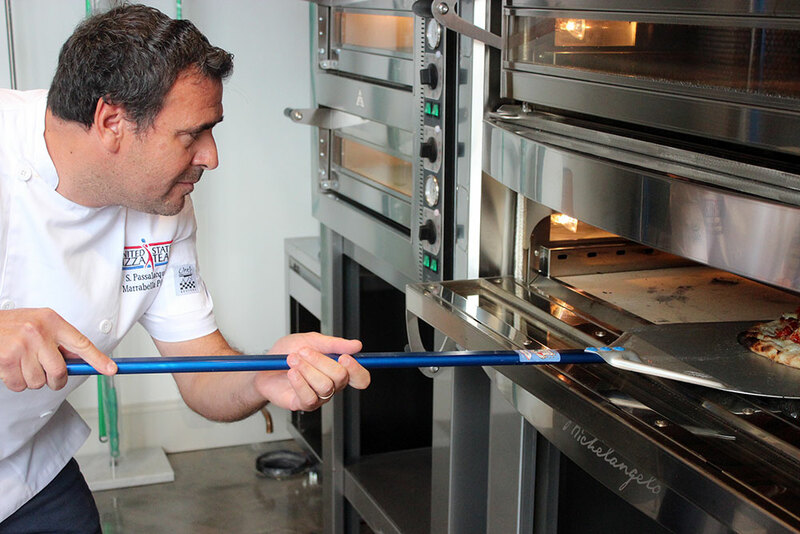 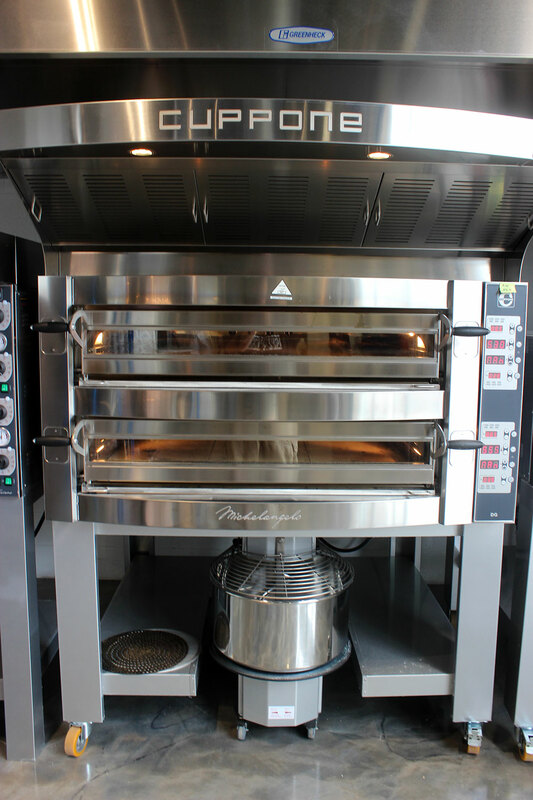 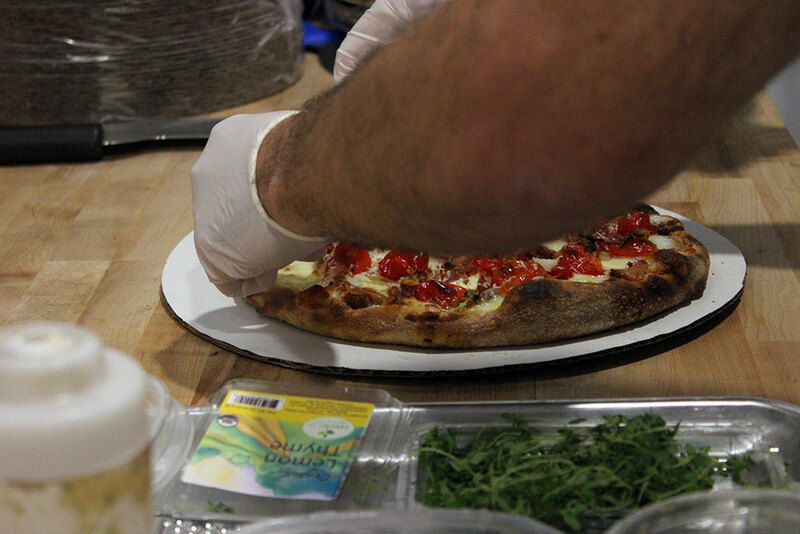 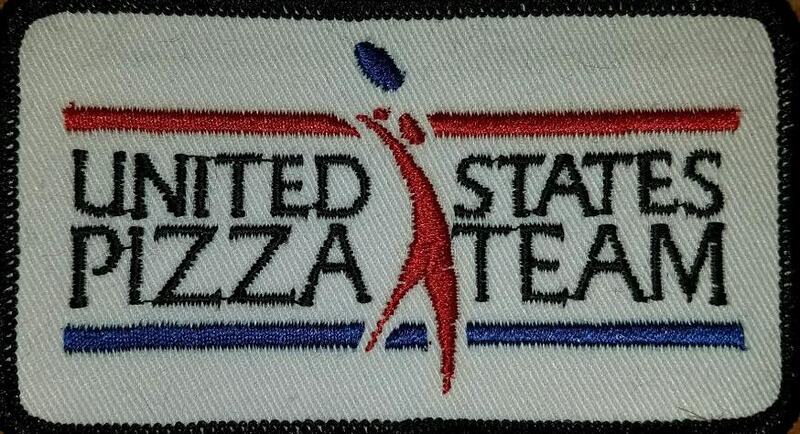 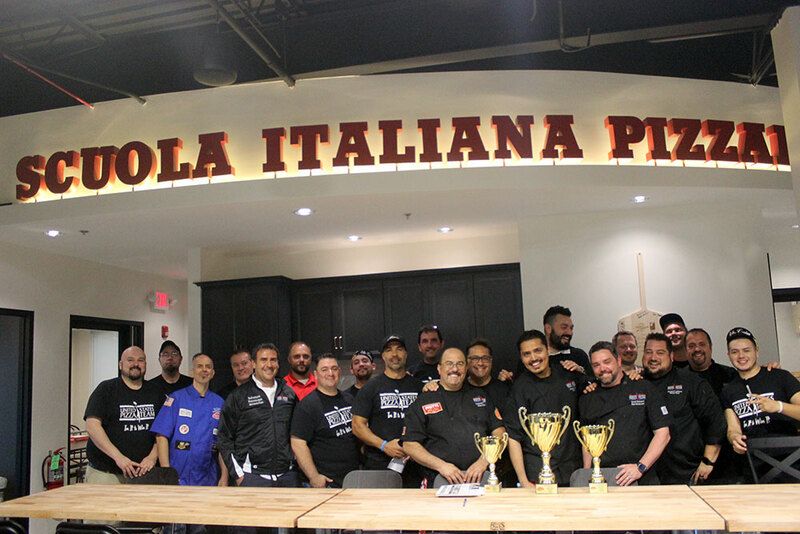 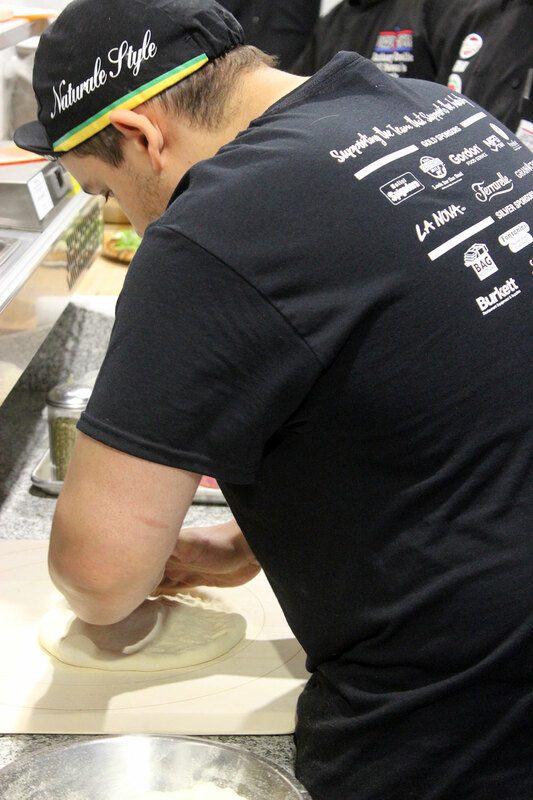 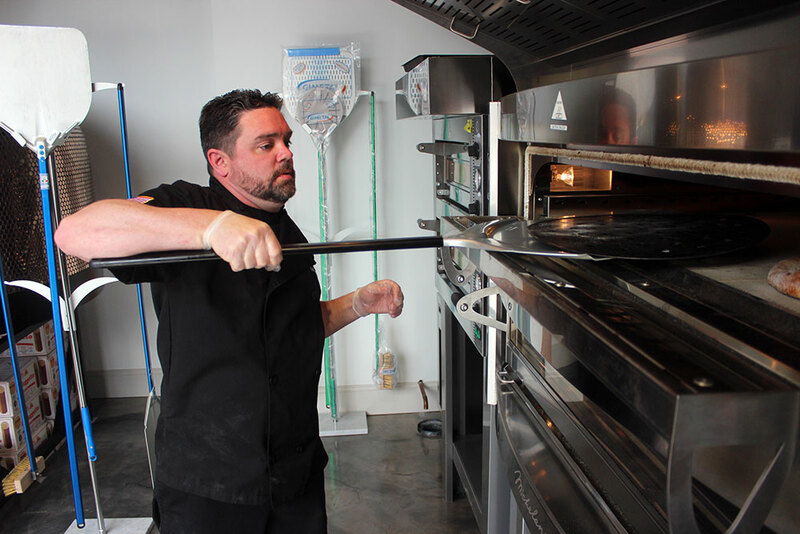 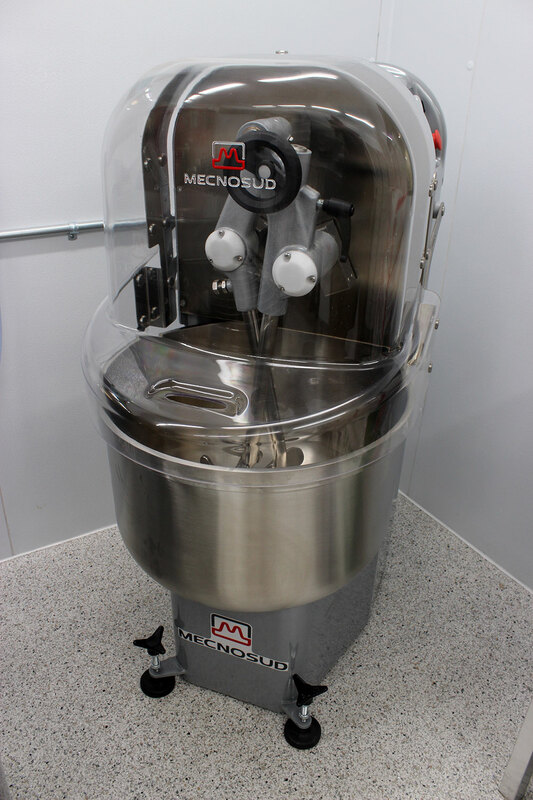 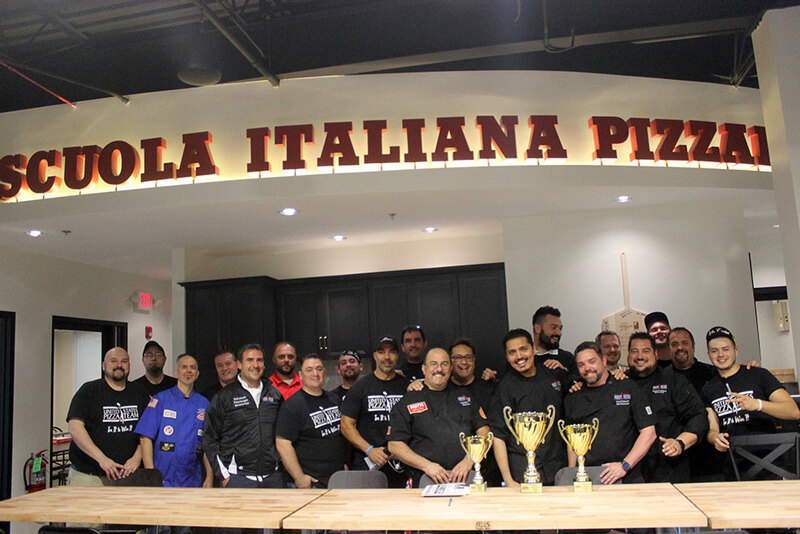 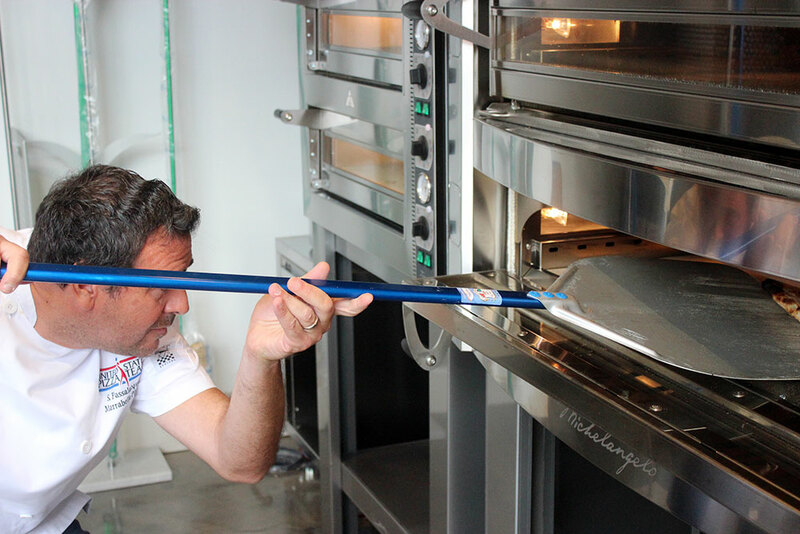 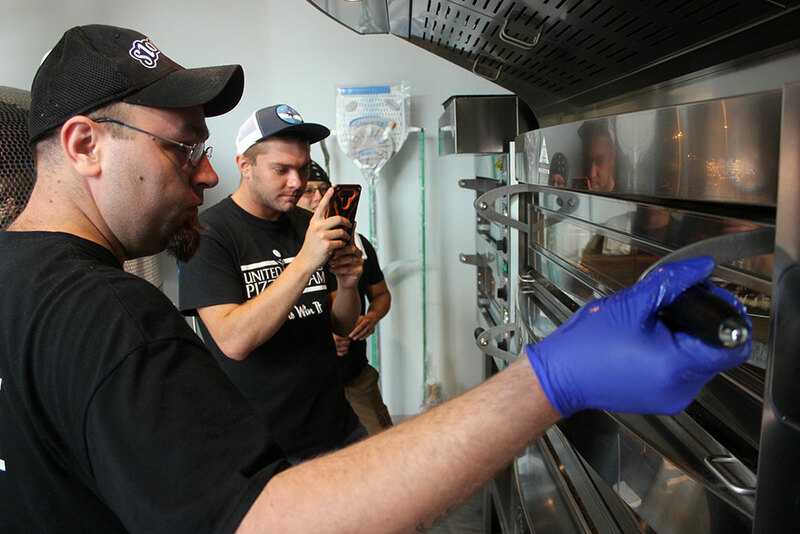 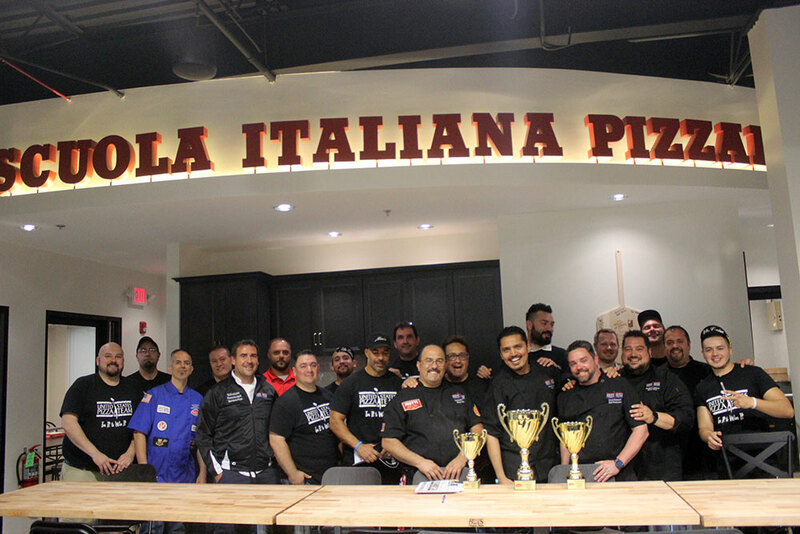 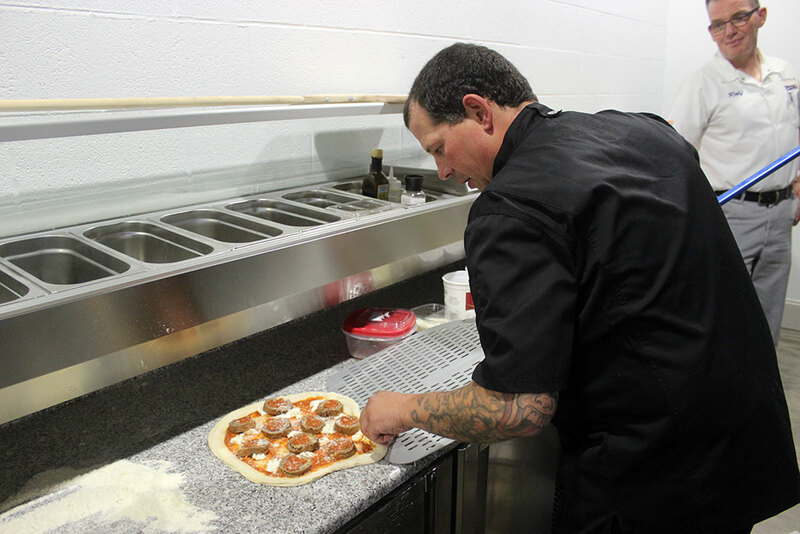 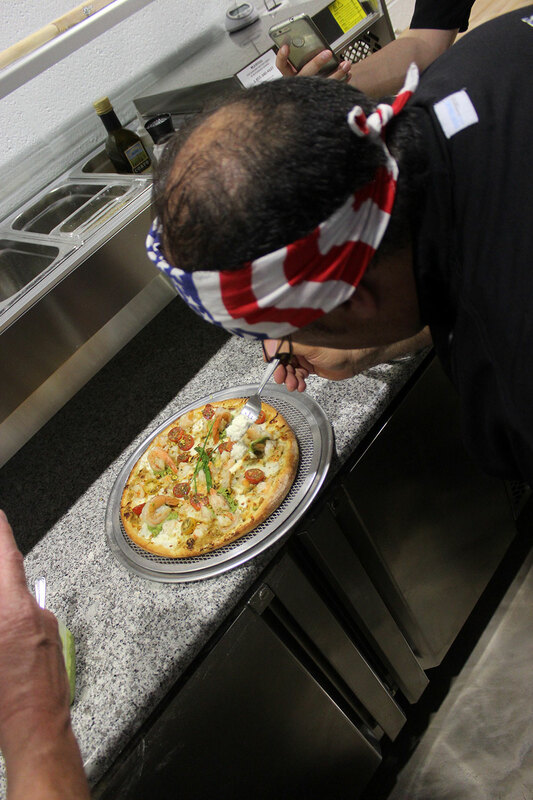 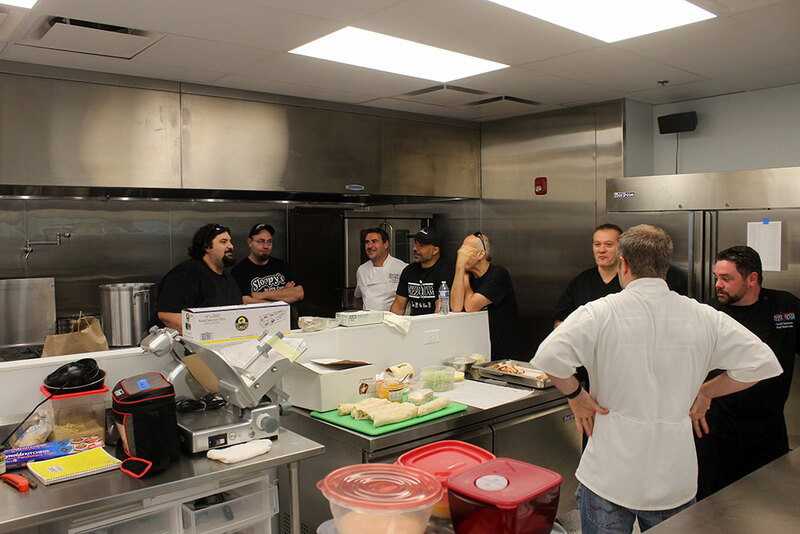 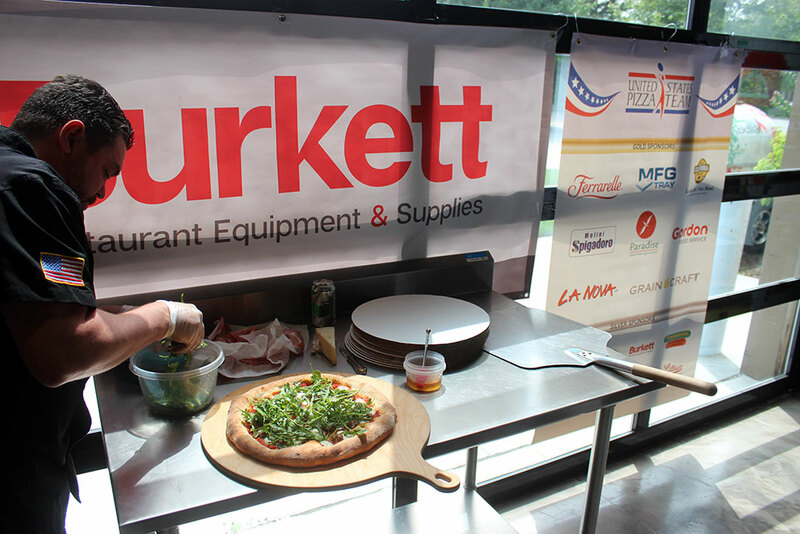 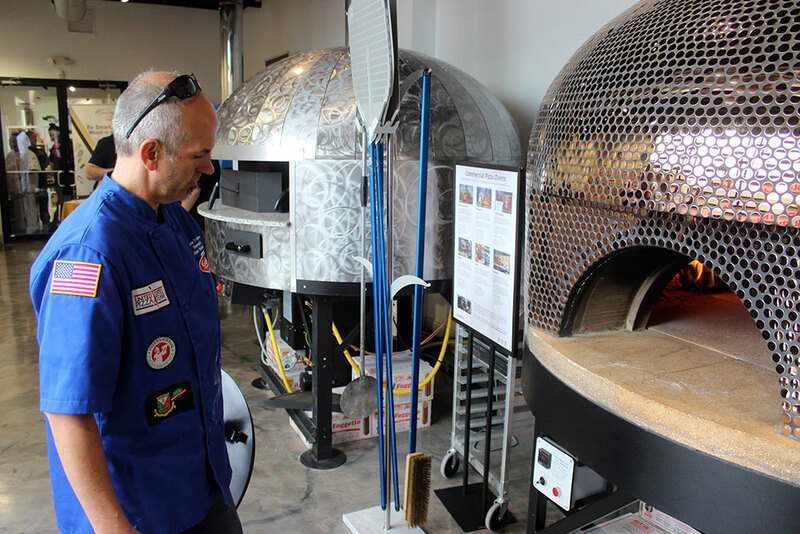 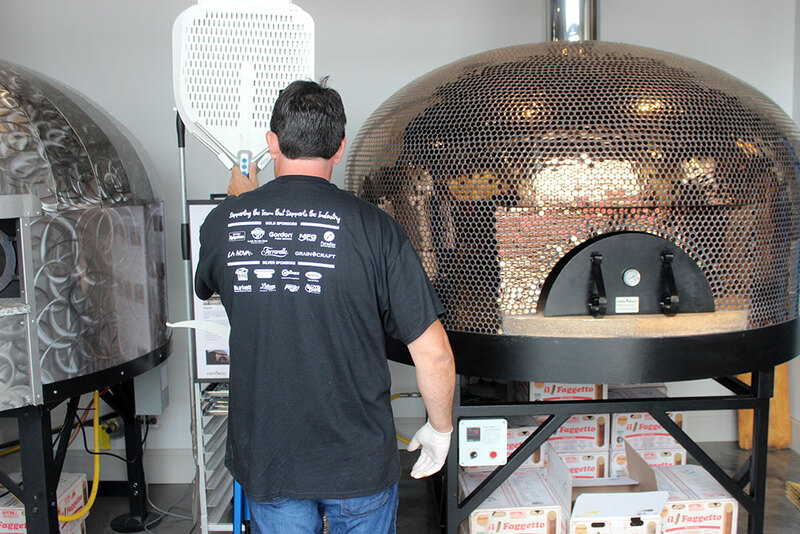 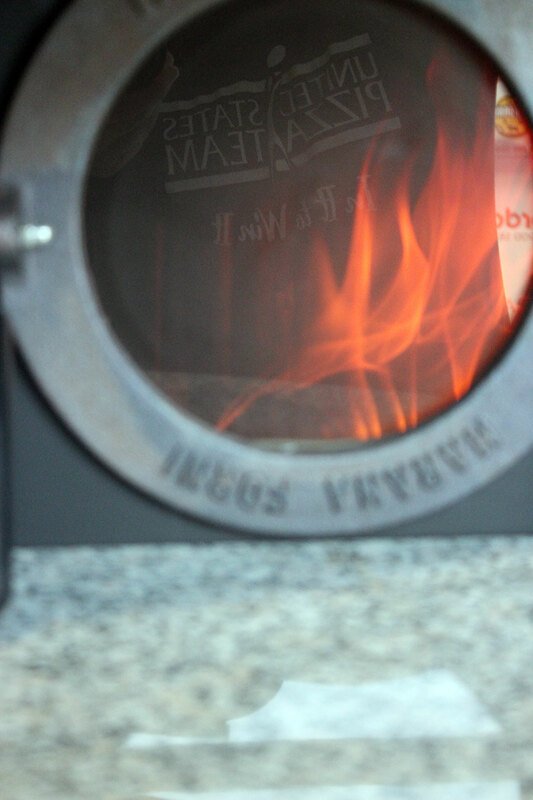 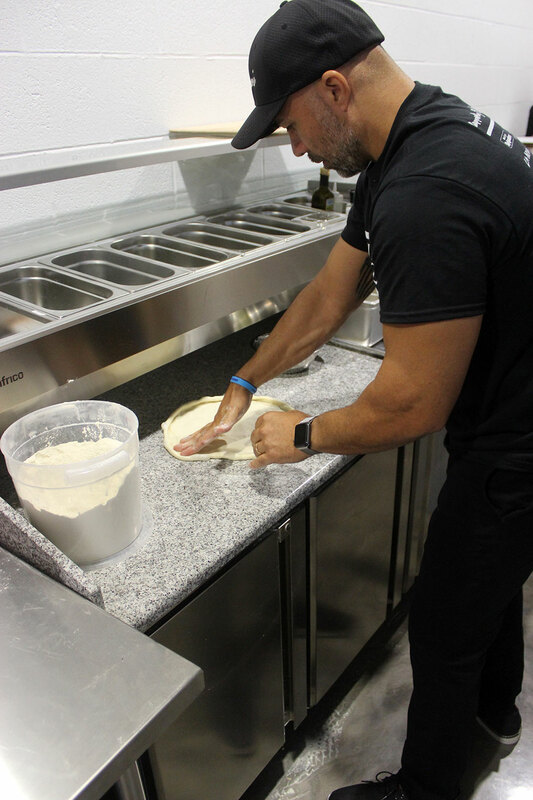 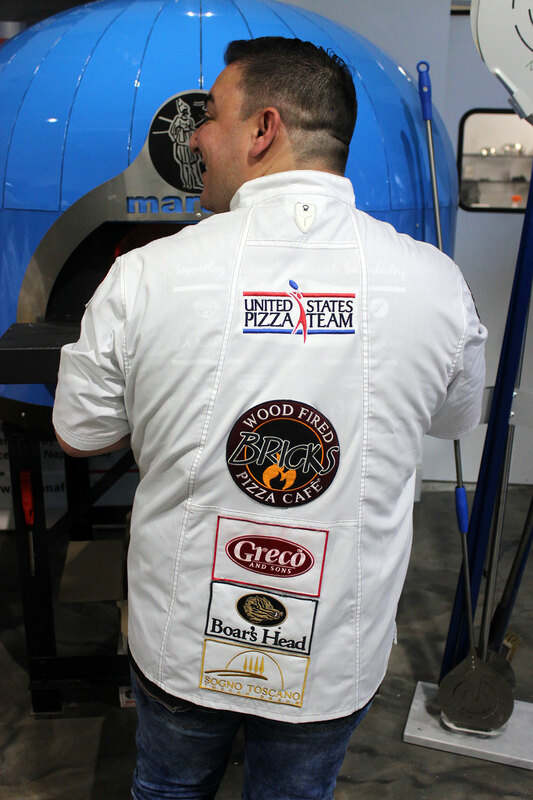 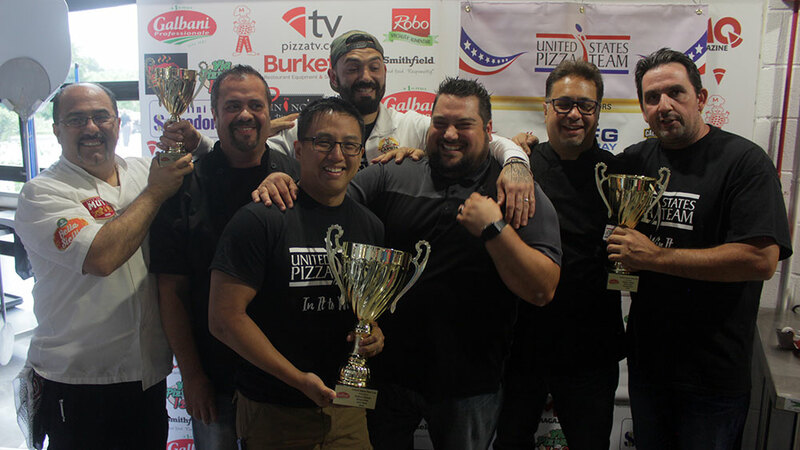 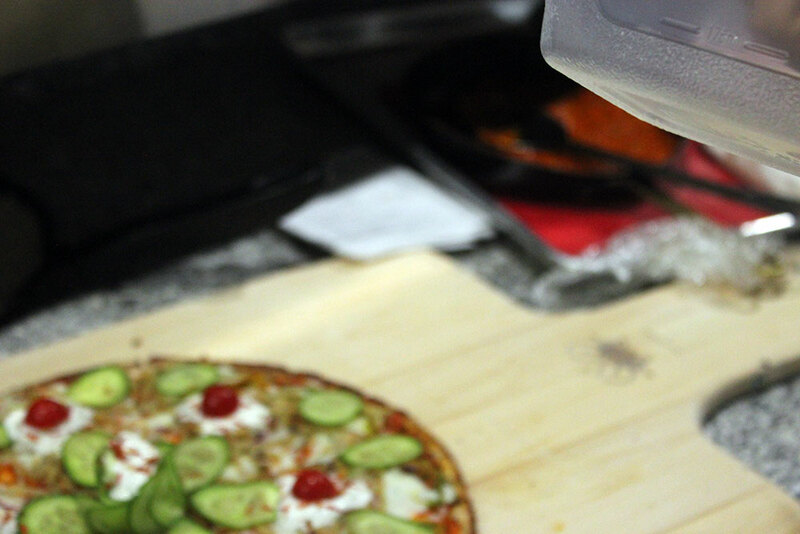 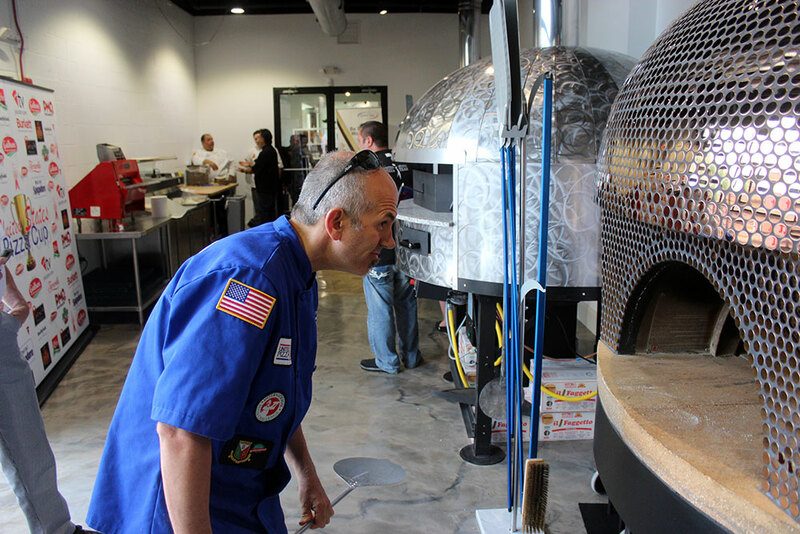 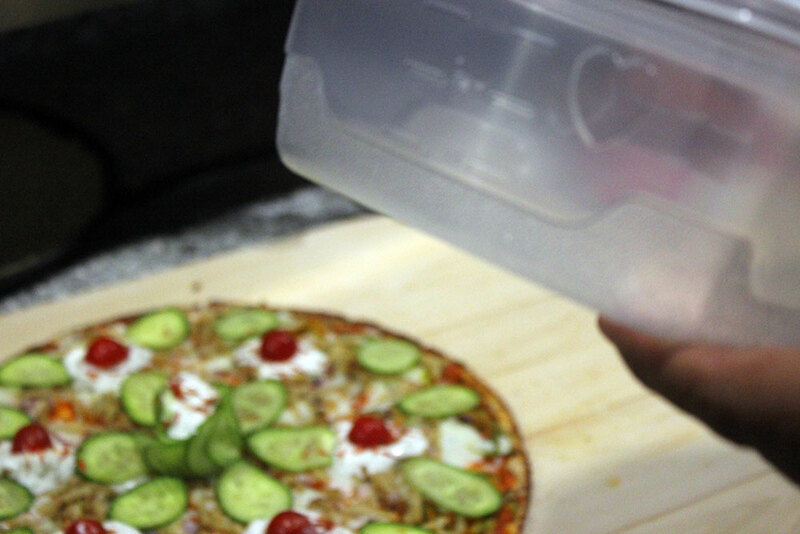 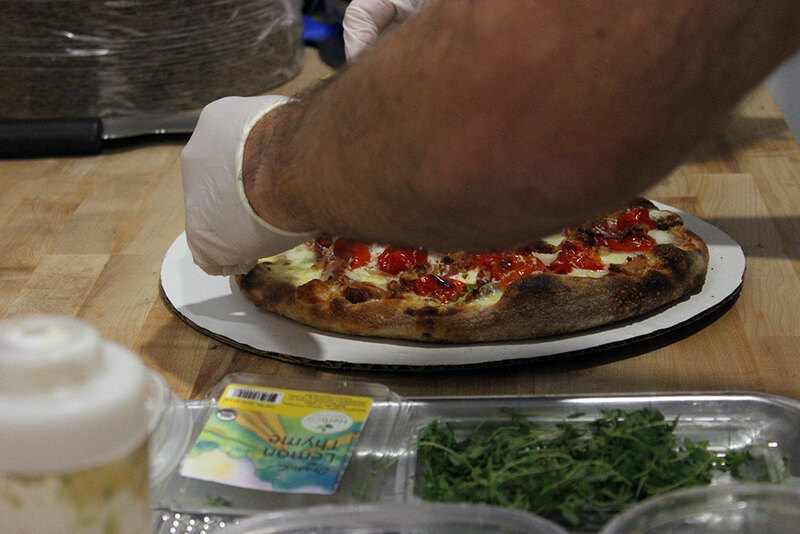 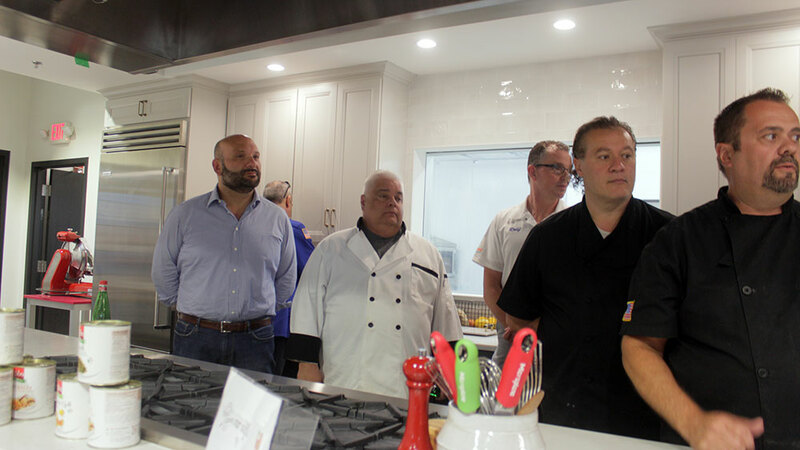 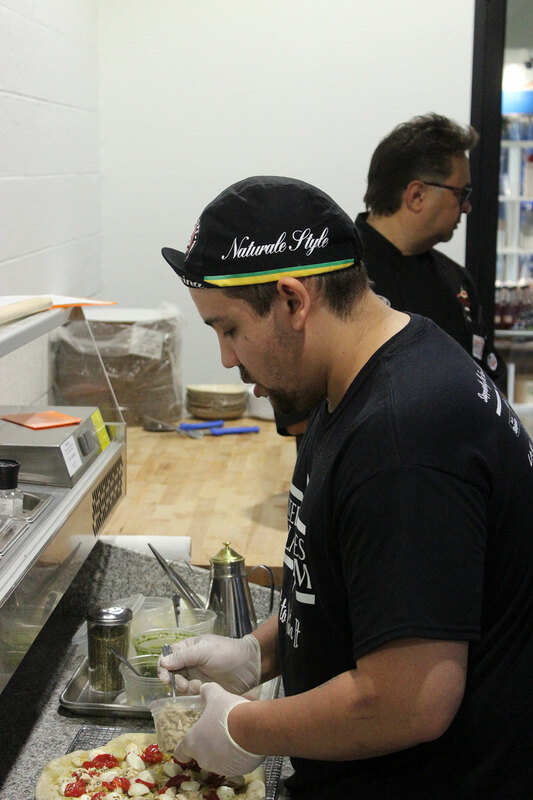 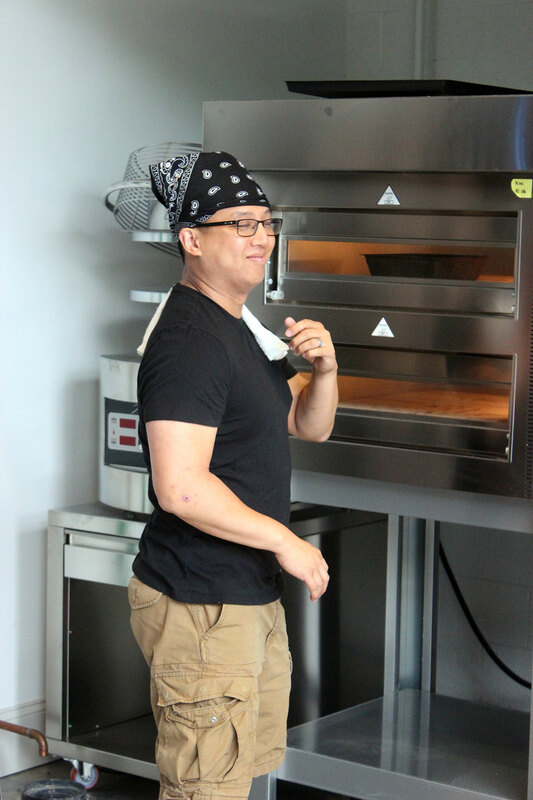 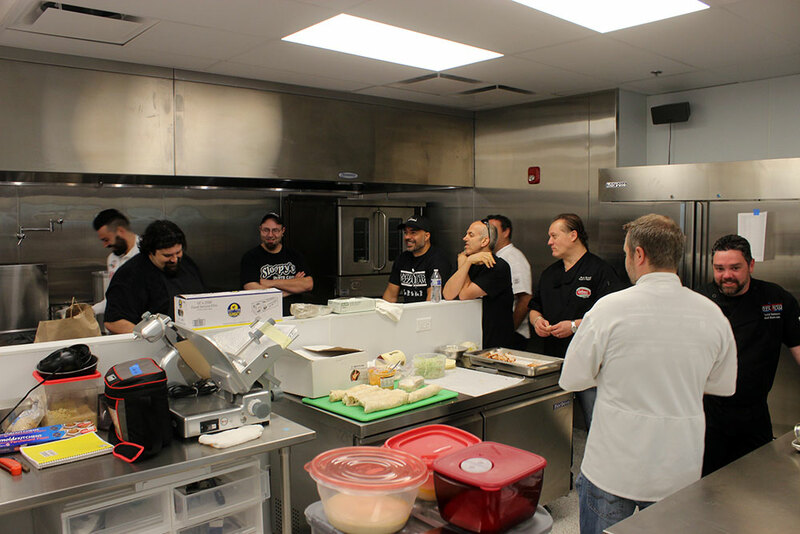 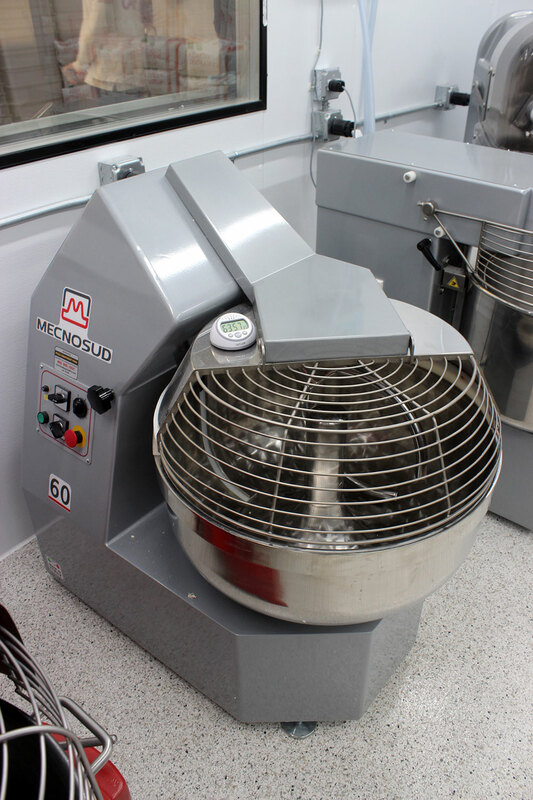 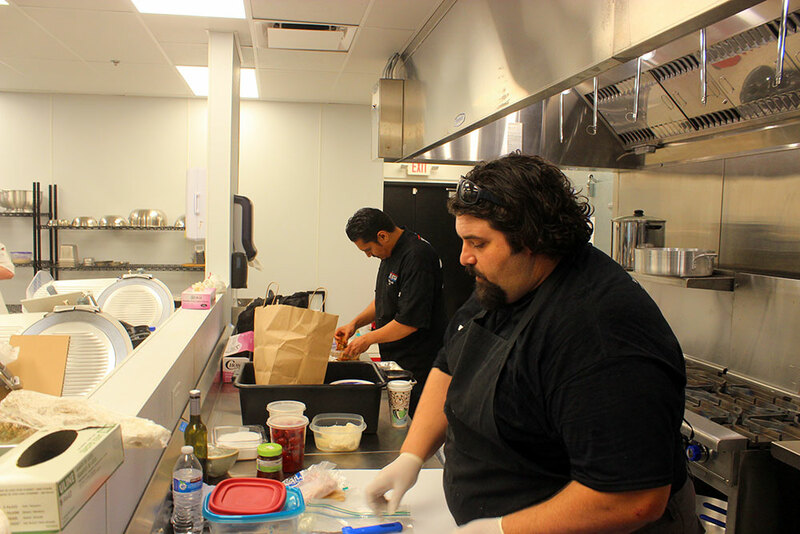 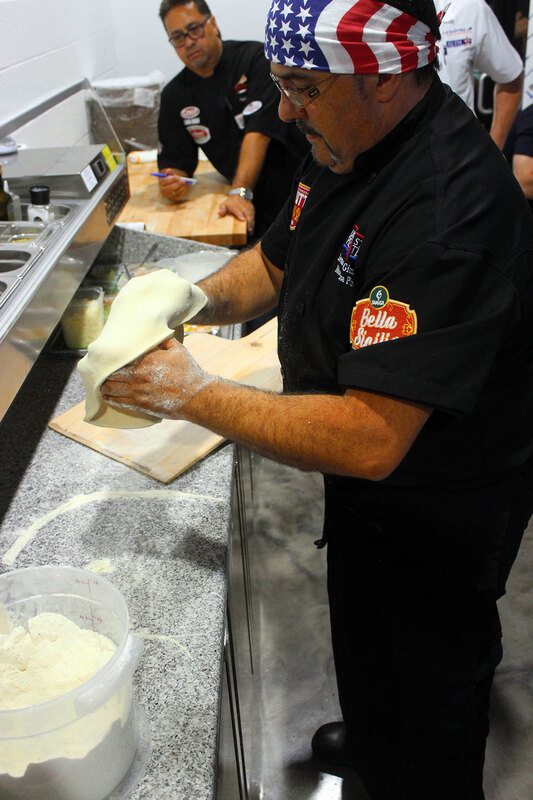 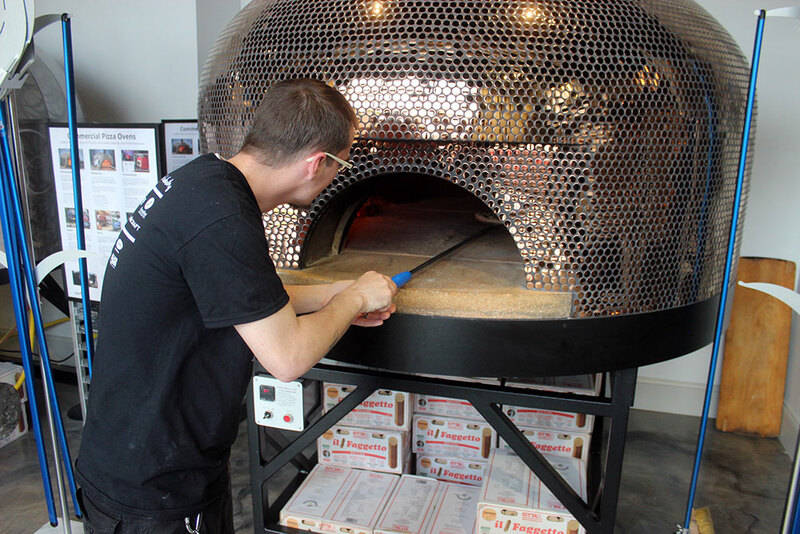 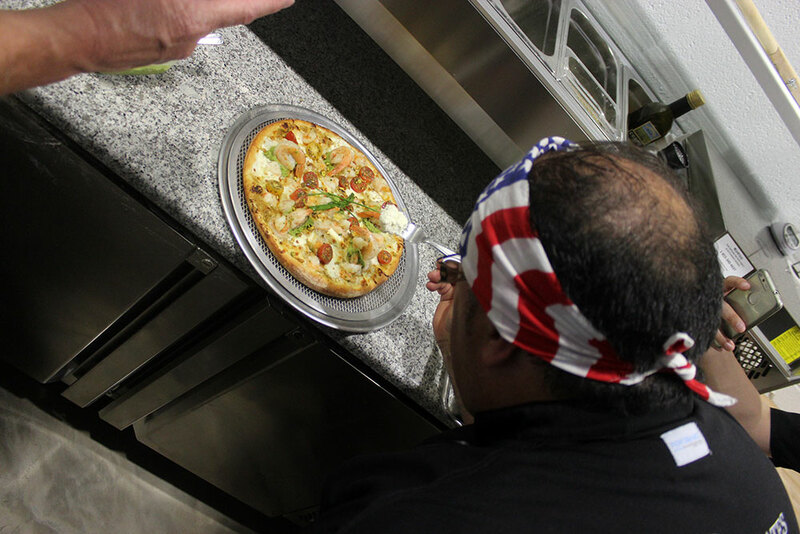 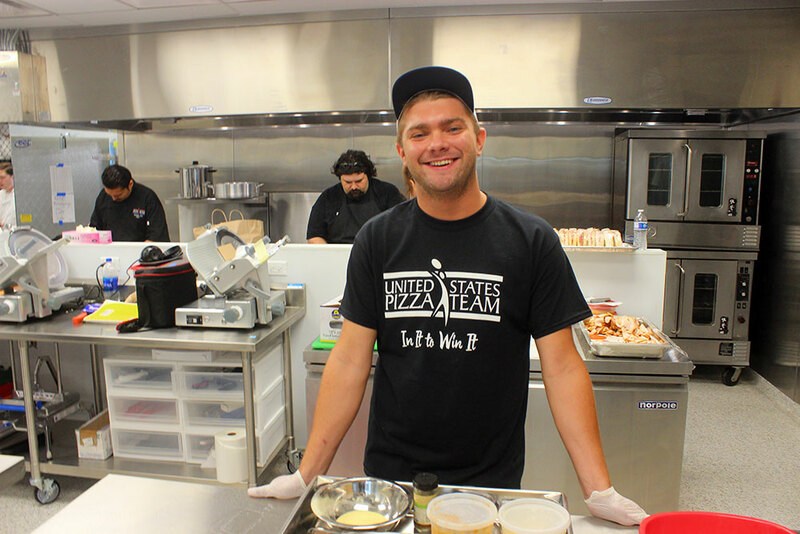 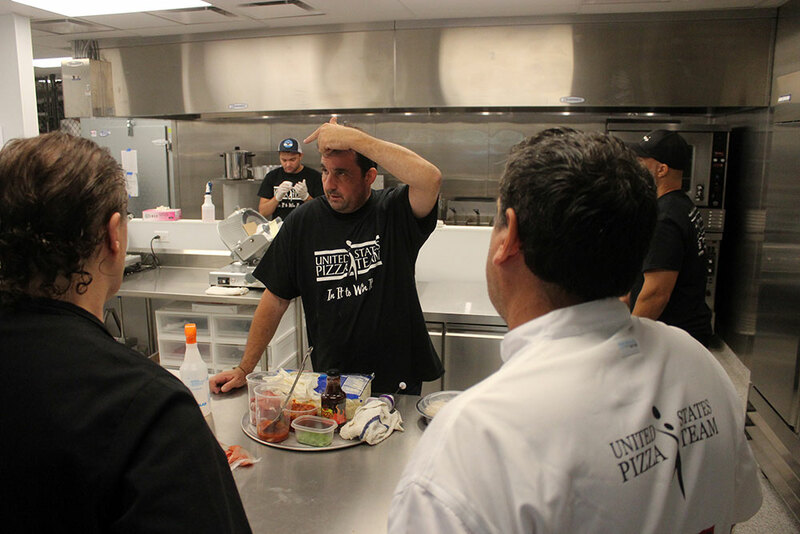 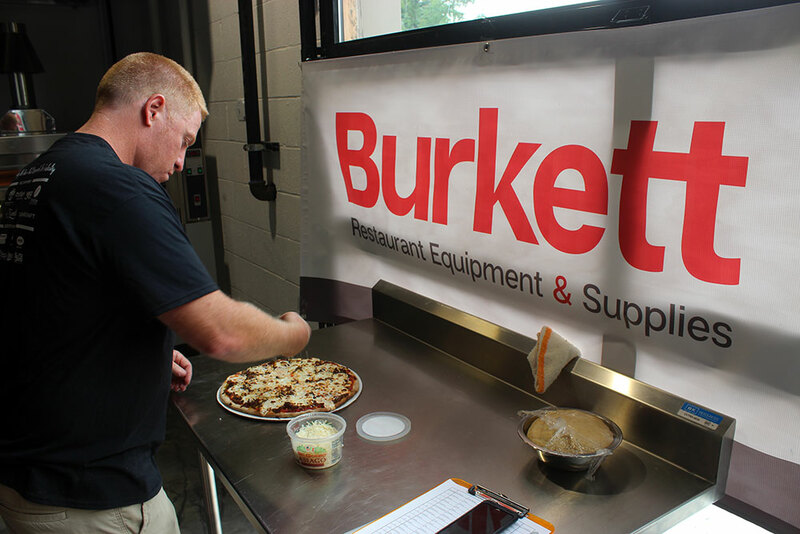 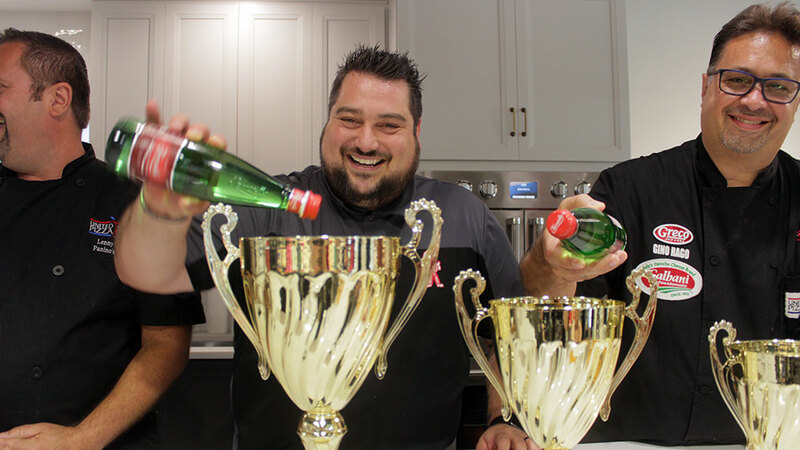 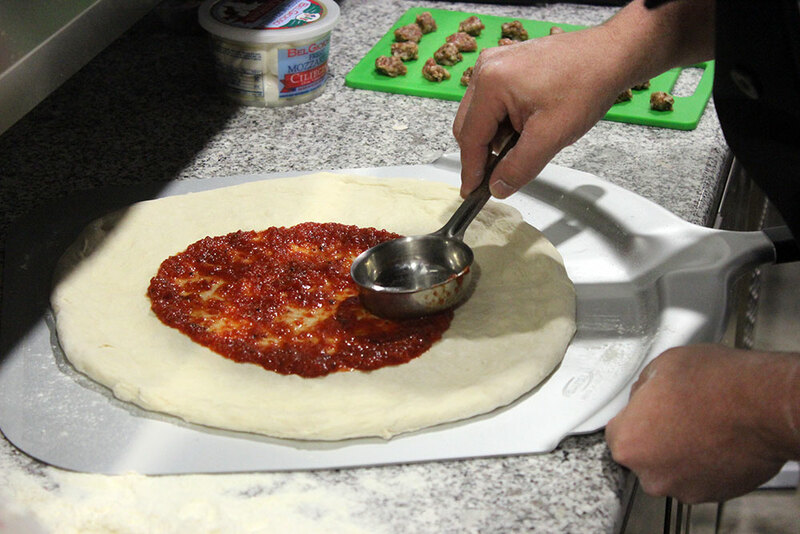 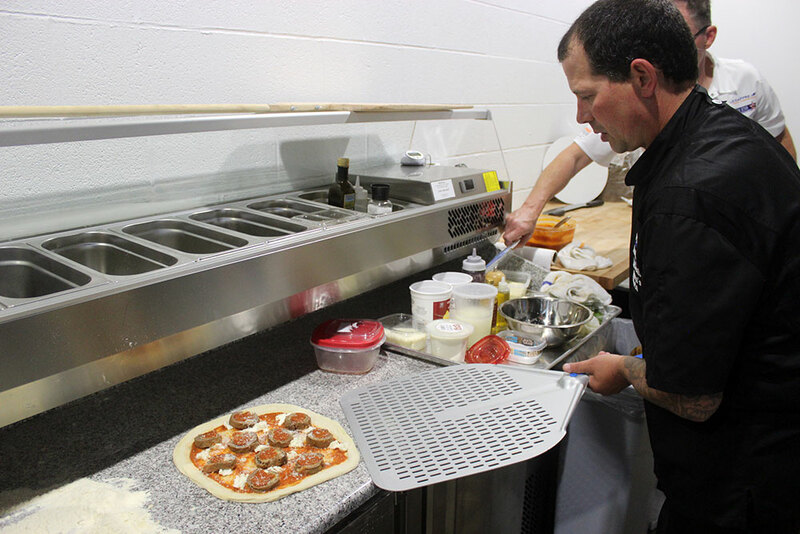 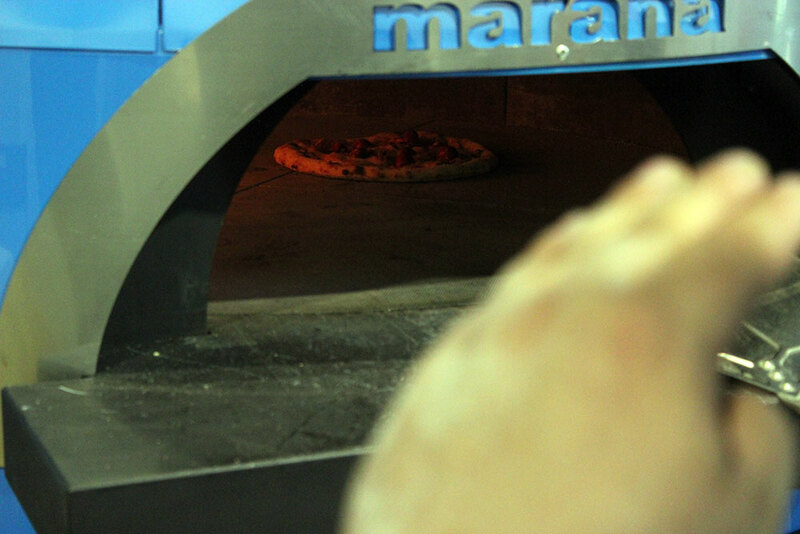 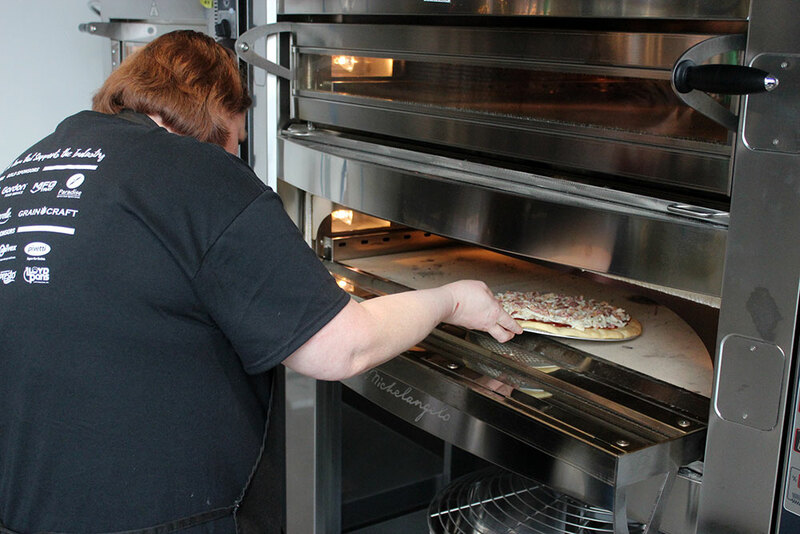 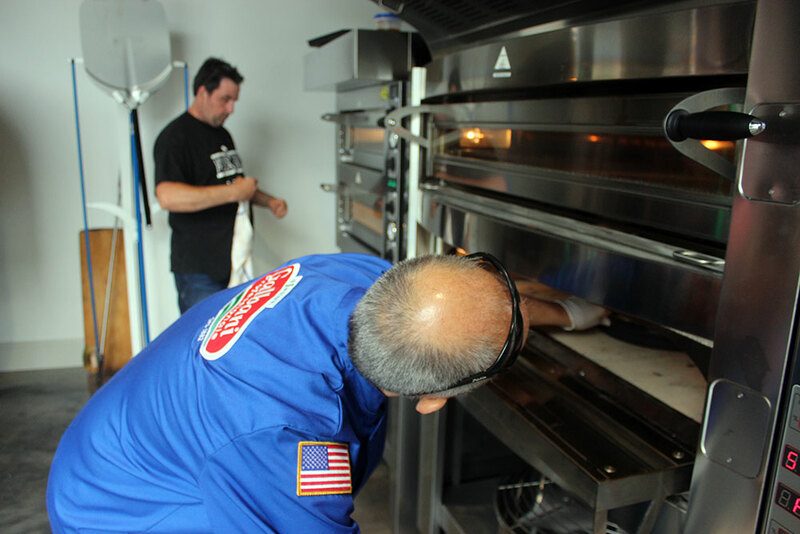 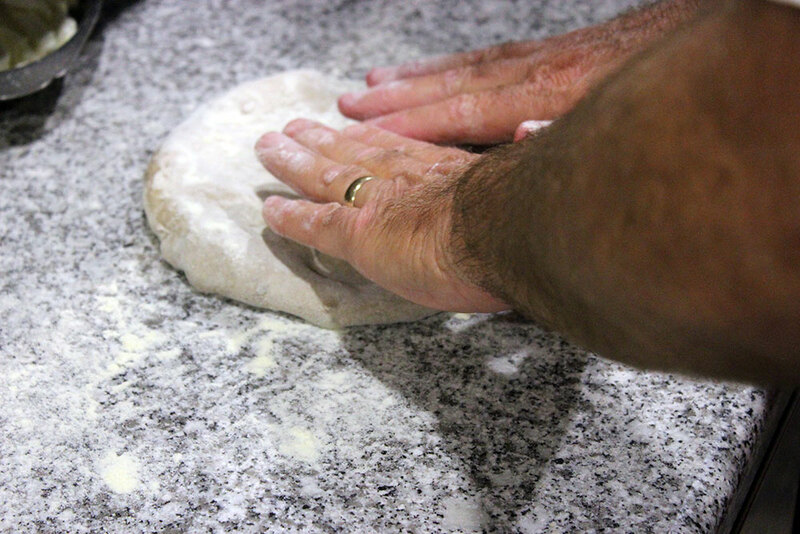 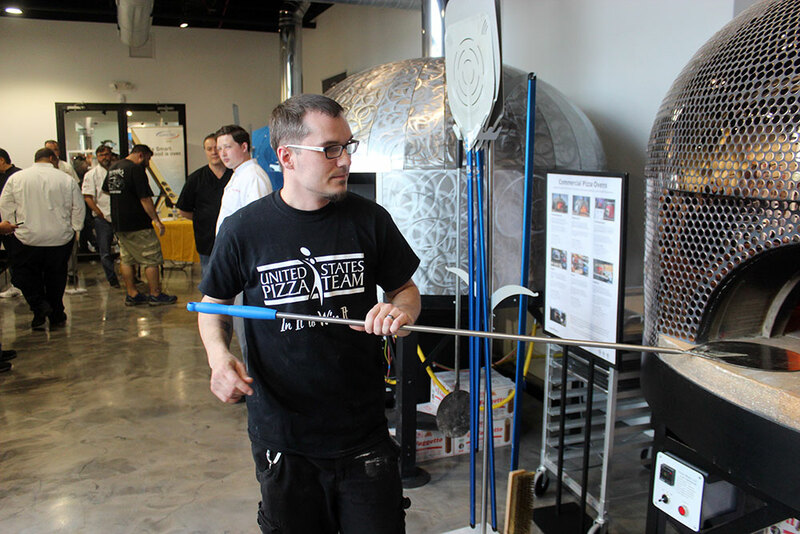 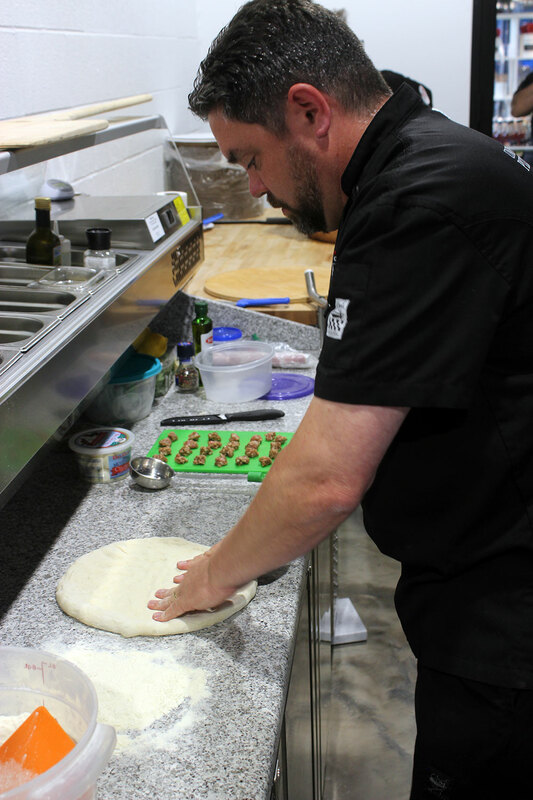 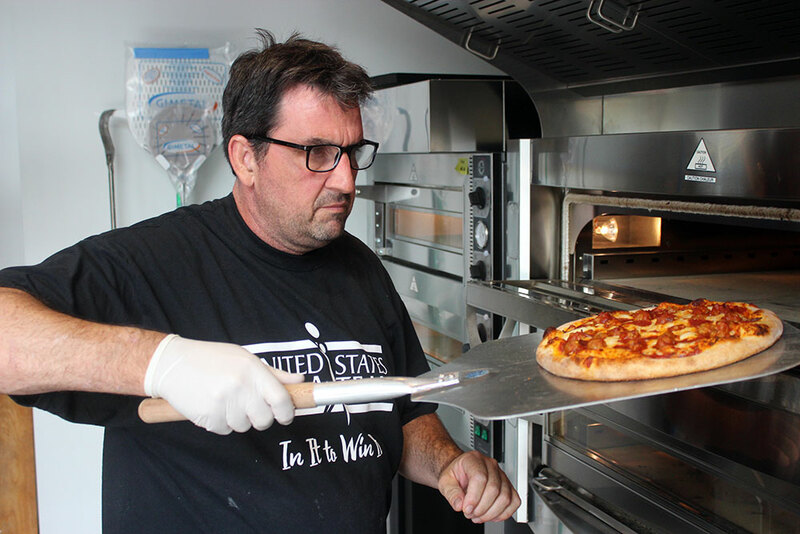 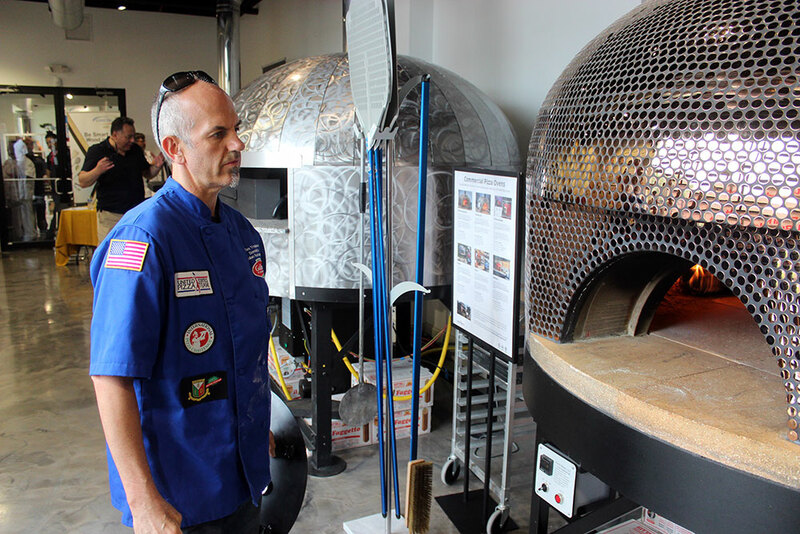 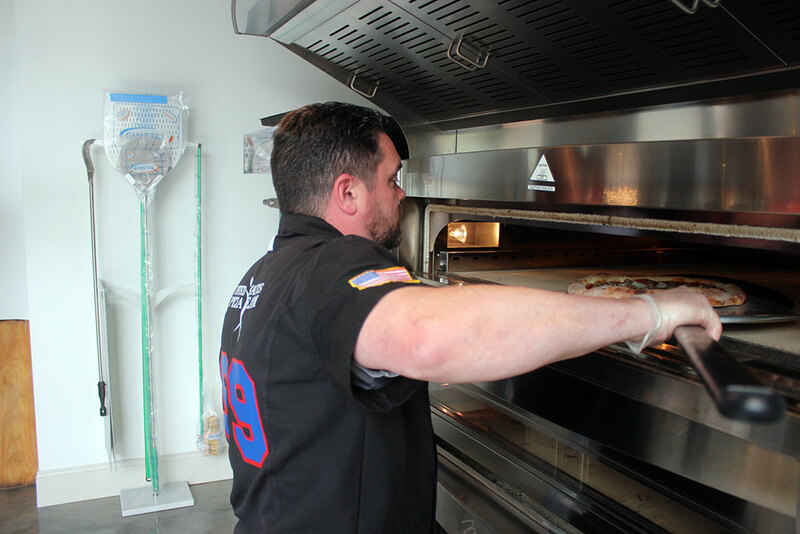 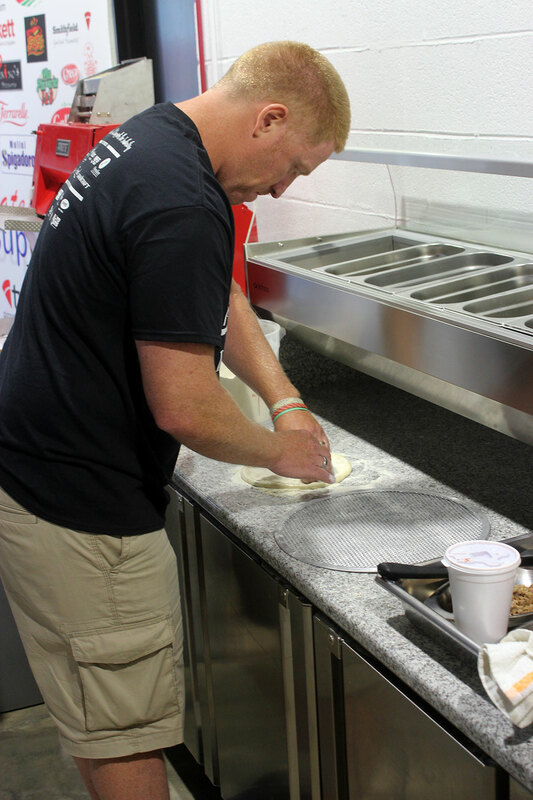 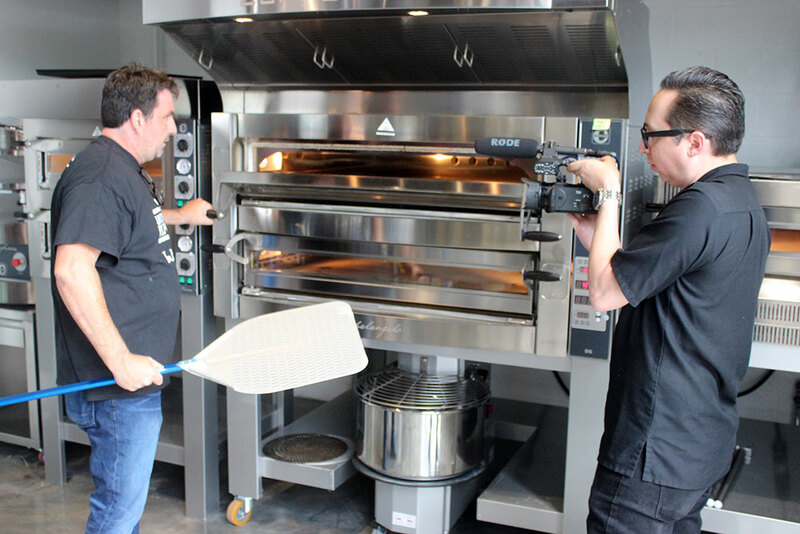 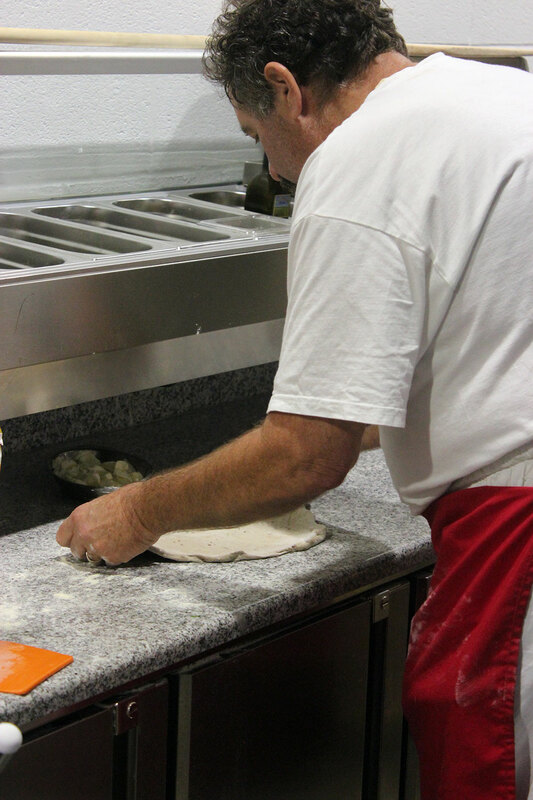 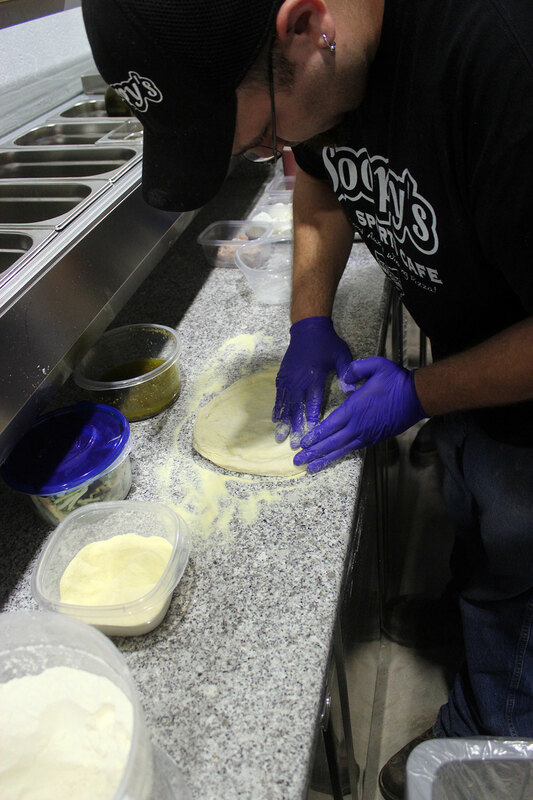 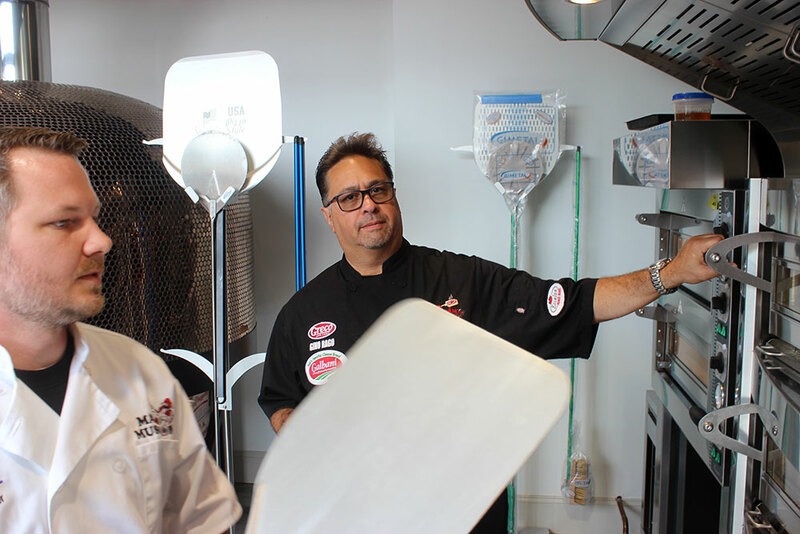 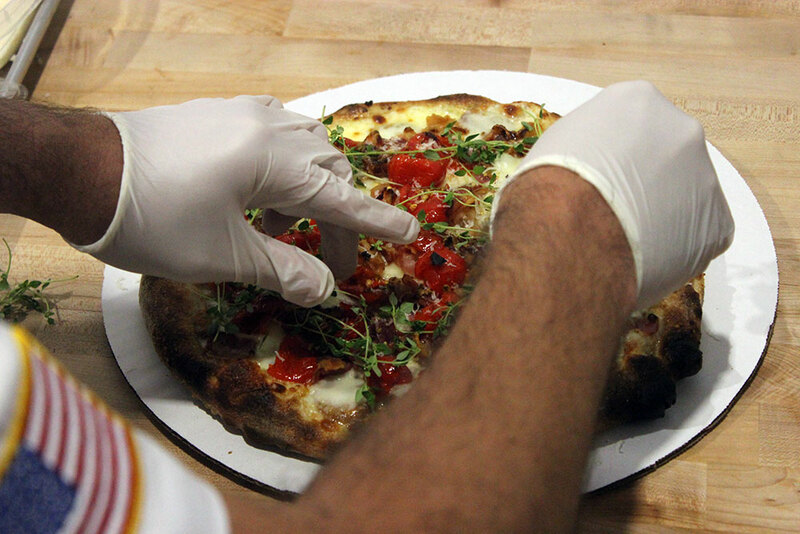 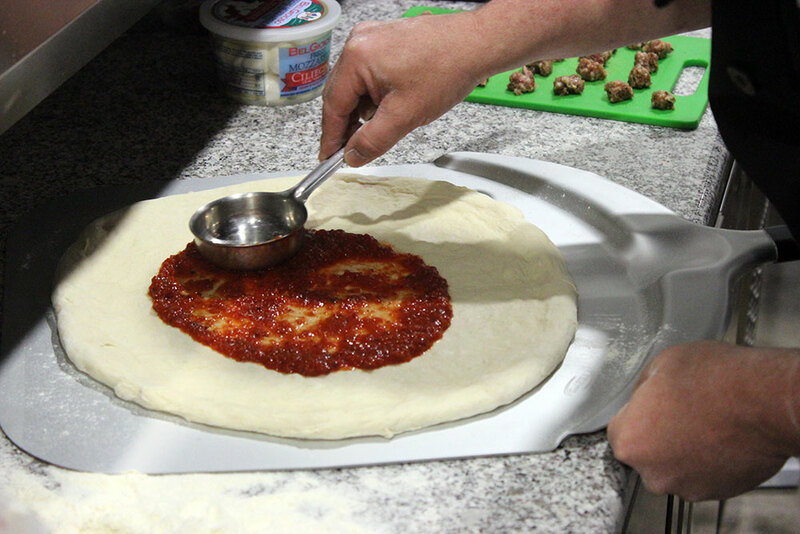 The 2018 Midwest U.S. Pizza Cup was held at the North American Pizza and Culinary Academy in Lisle, Ill.
23 competitors from across the country converged to see who was the best on both Classico and Gluten-Free categories. 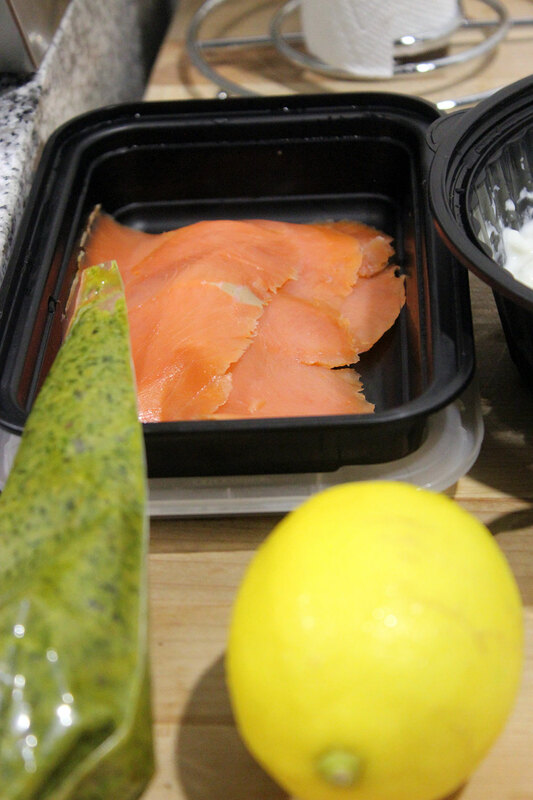 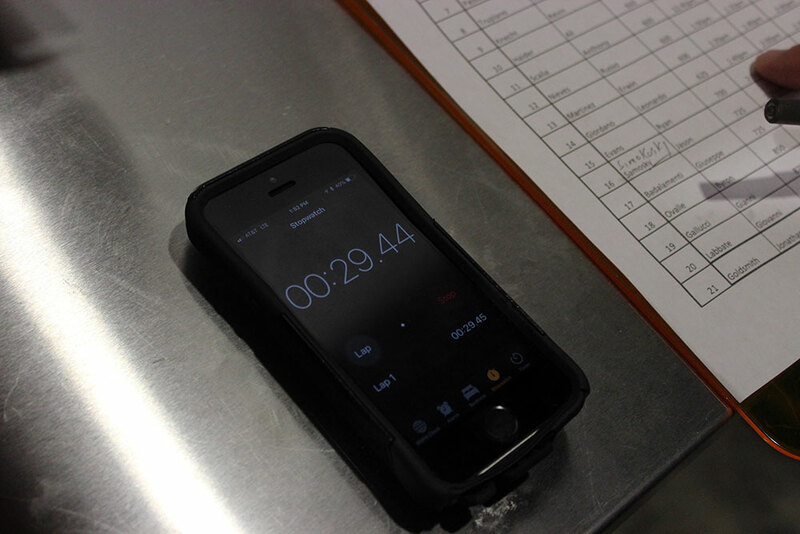 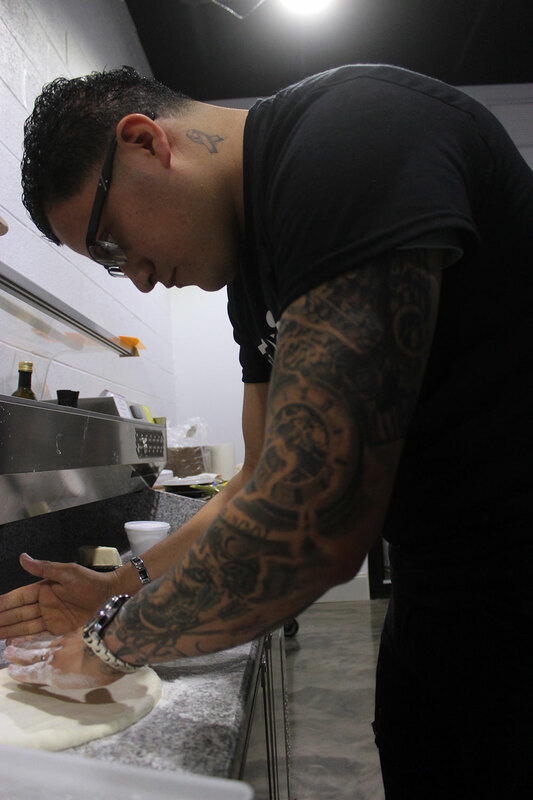 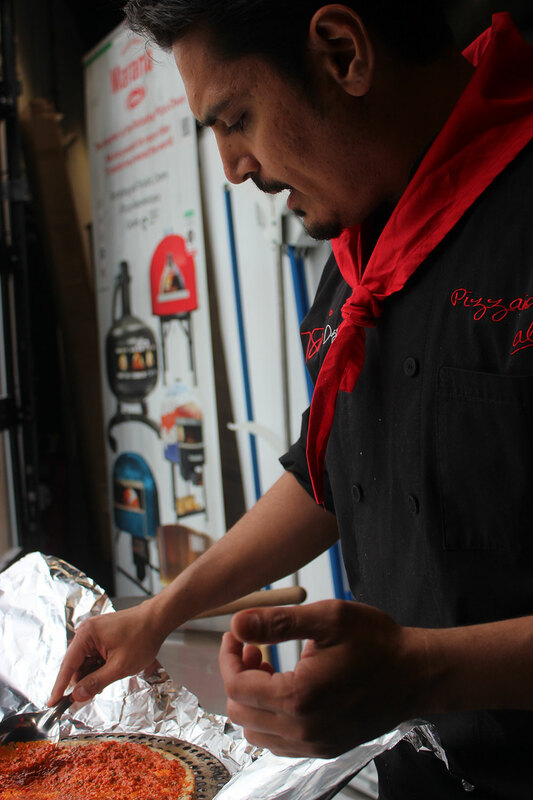 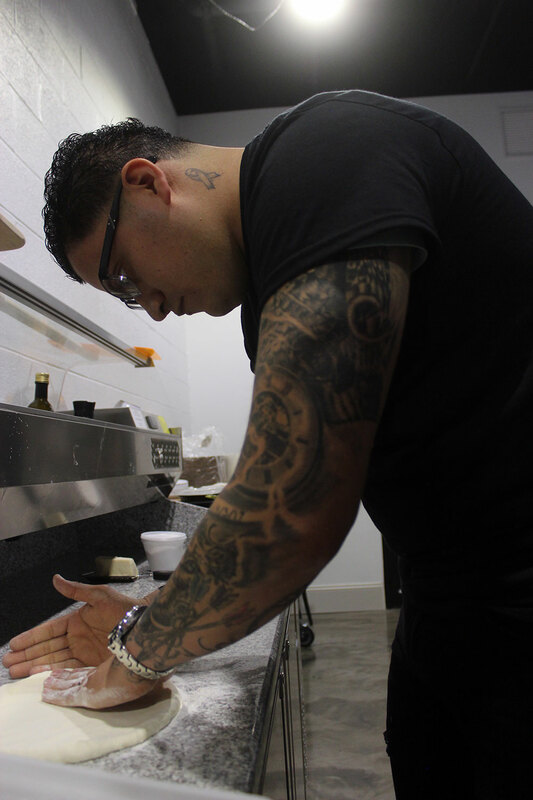 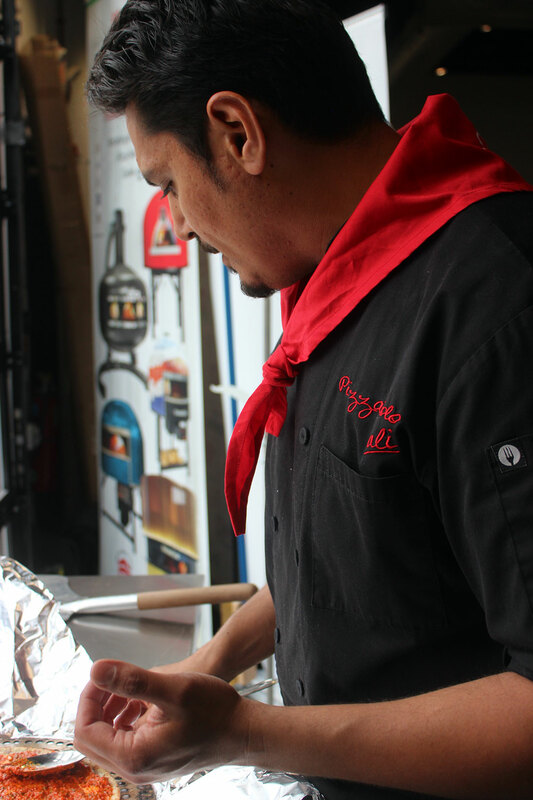 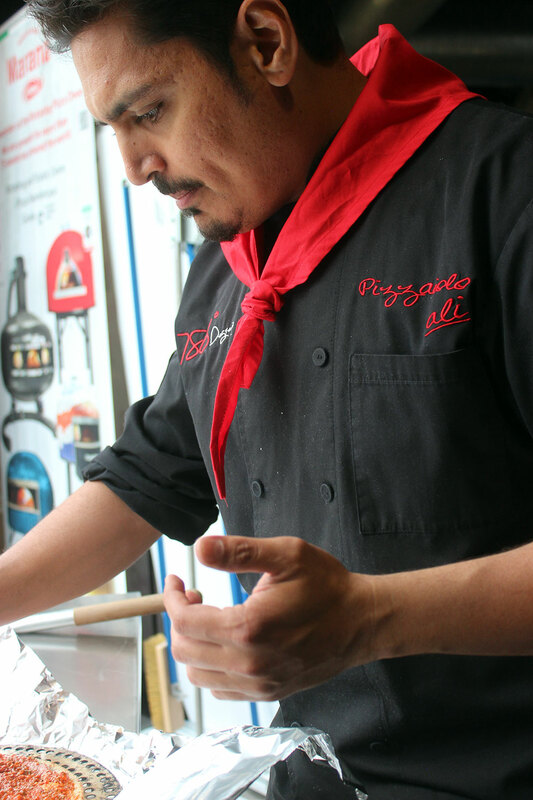 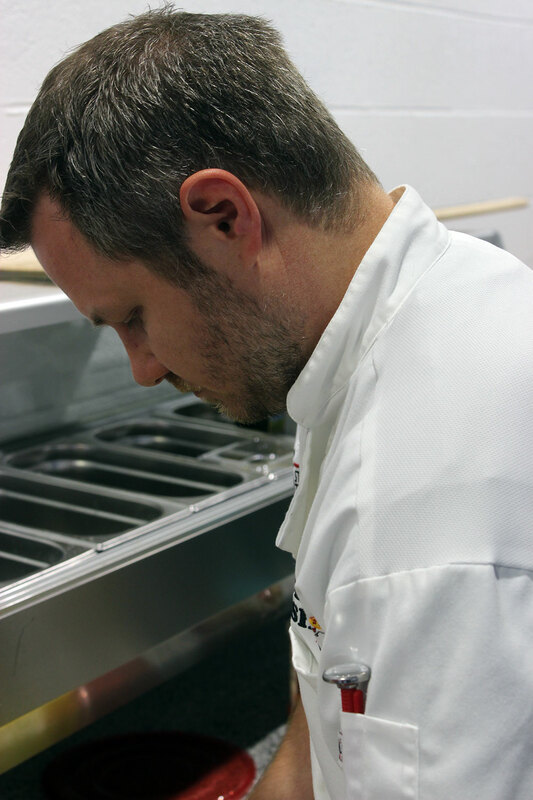 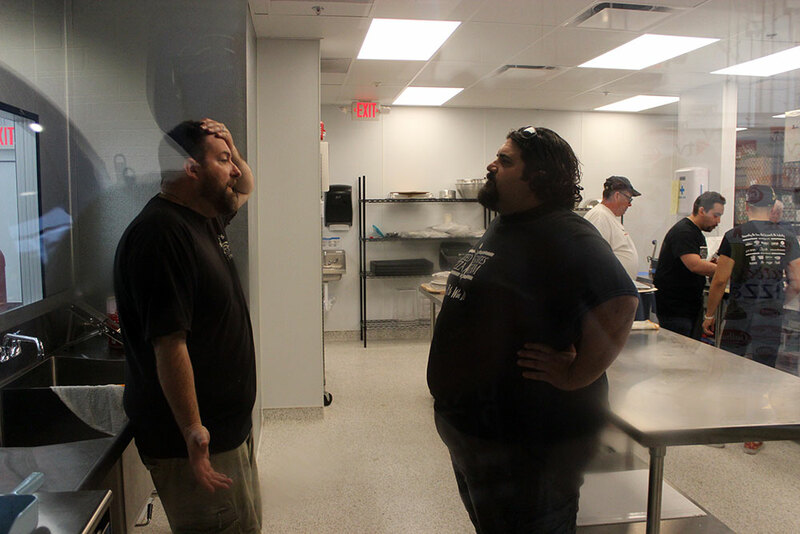 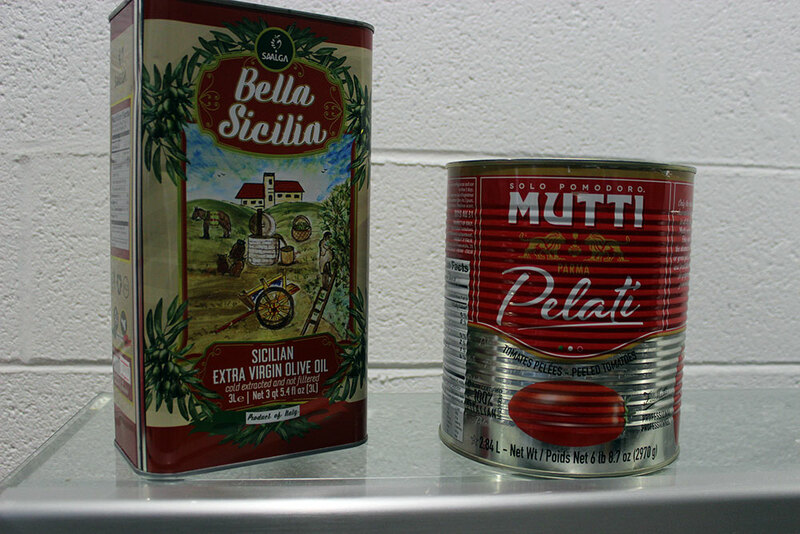 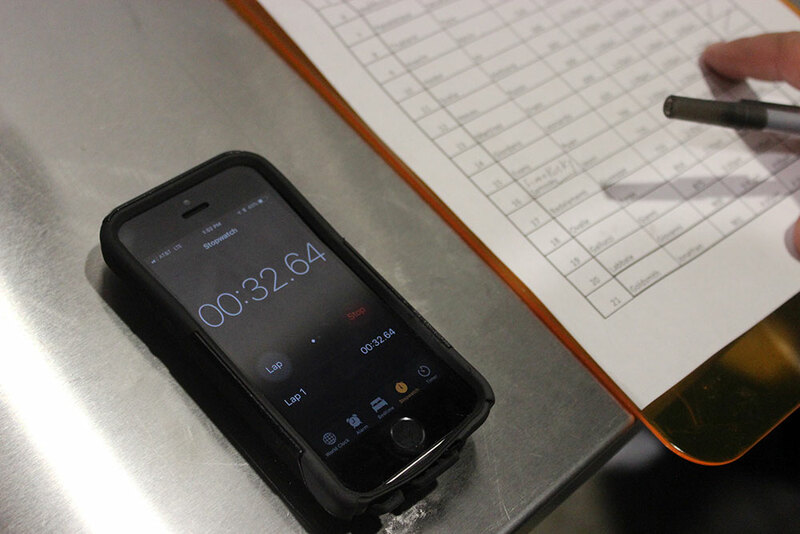 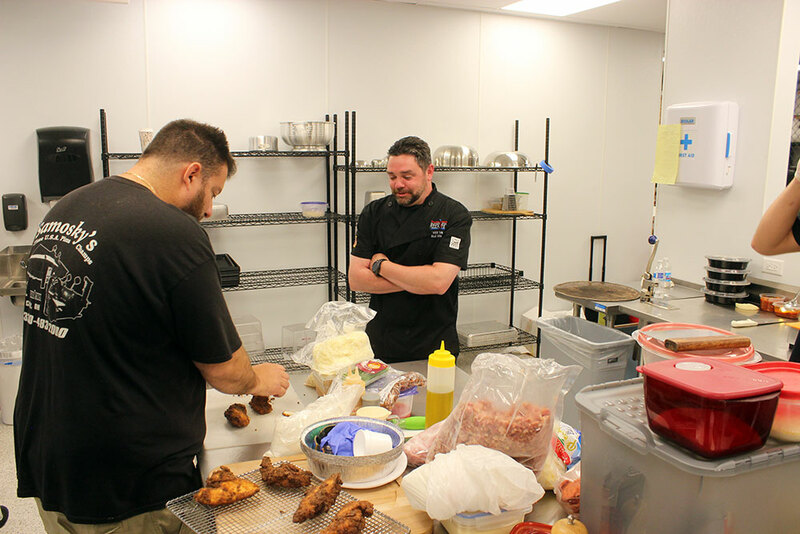 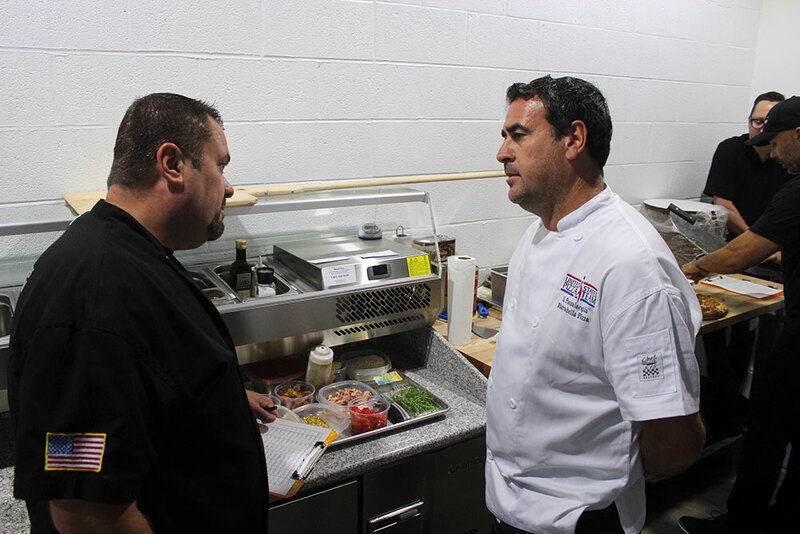 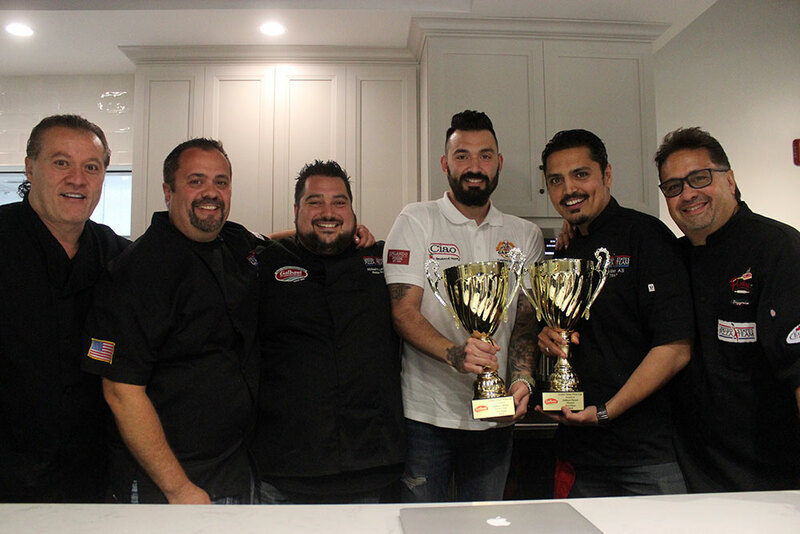 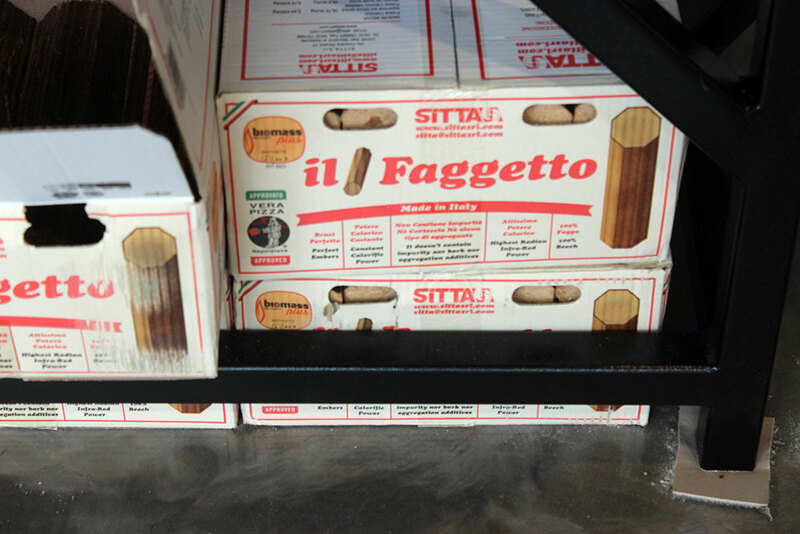 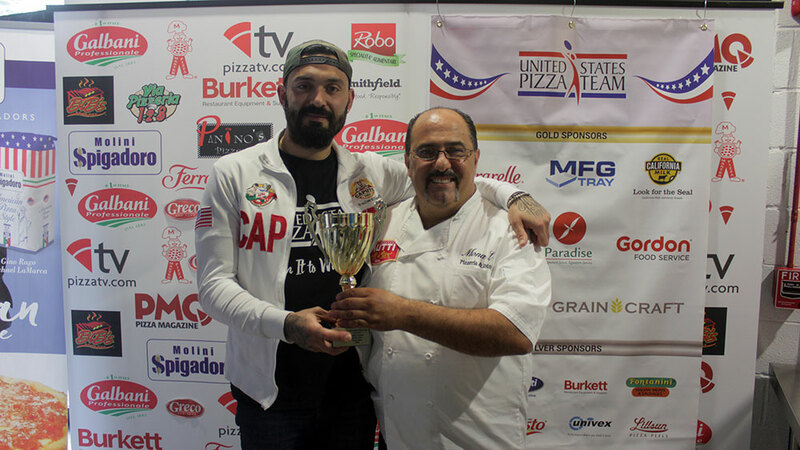 1st Place (tie) – Gianni Gallucci, Forno Rosso and Zero Ottuntuna, Chicago, Ill.
1st Place (tie) – Ali HAider, 786°, Sun Valley, Cal. 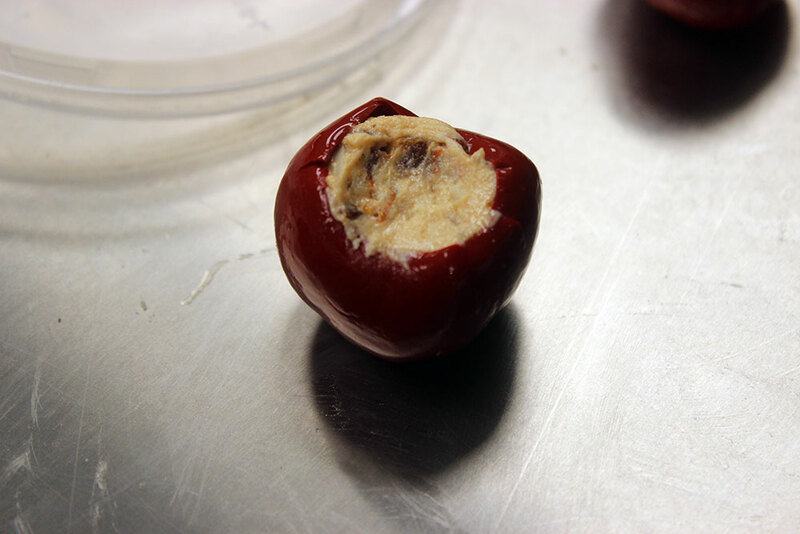 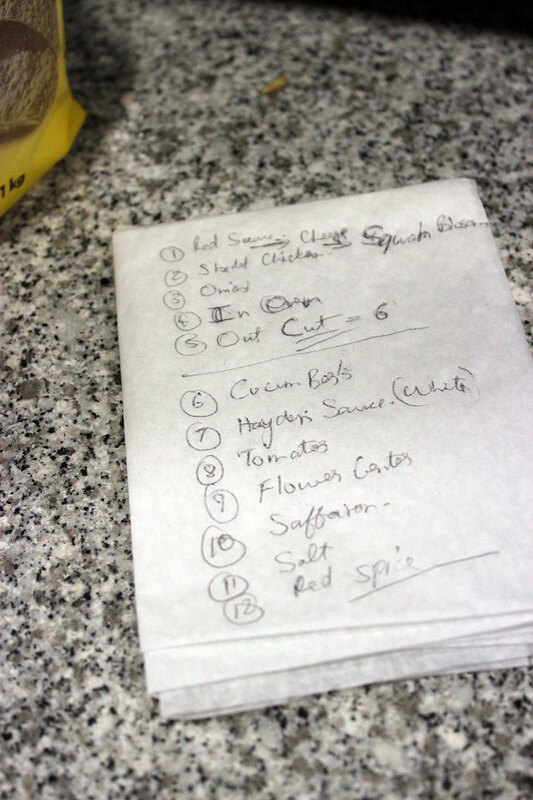 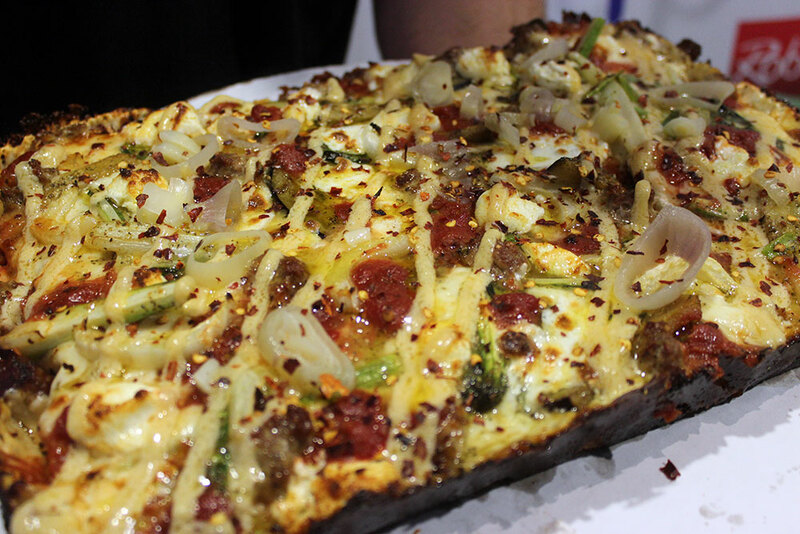 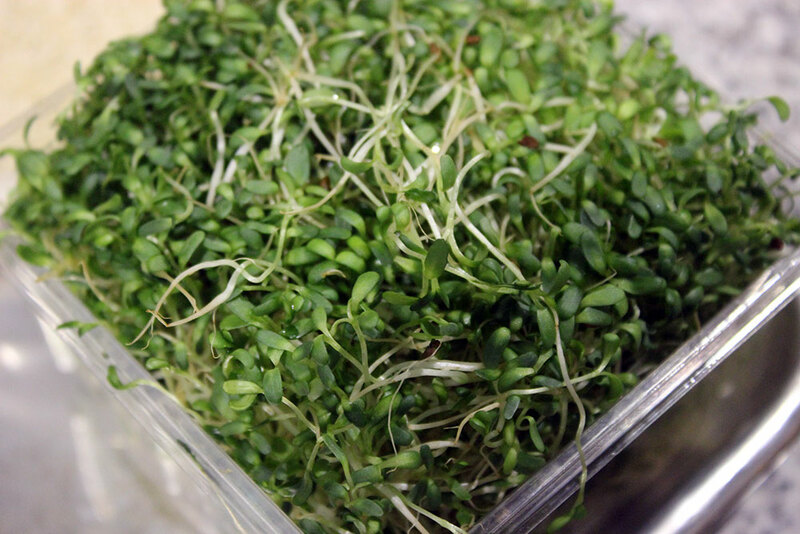 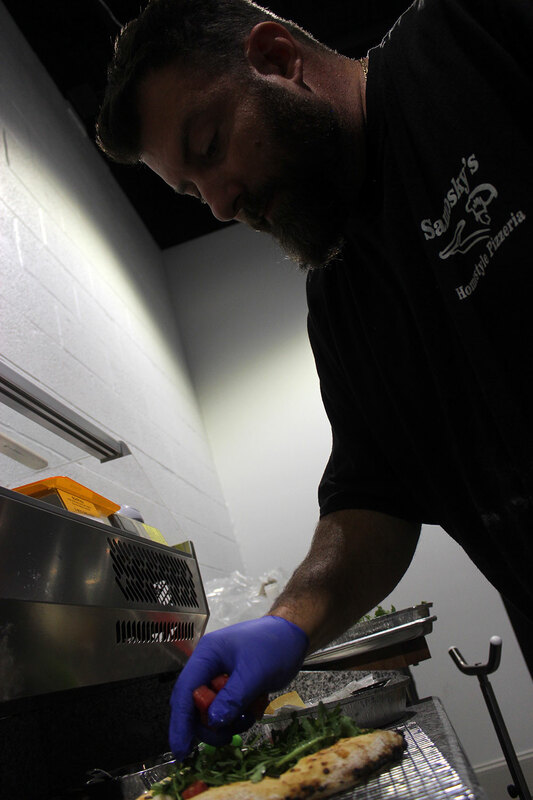 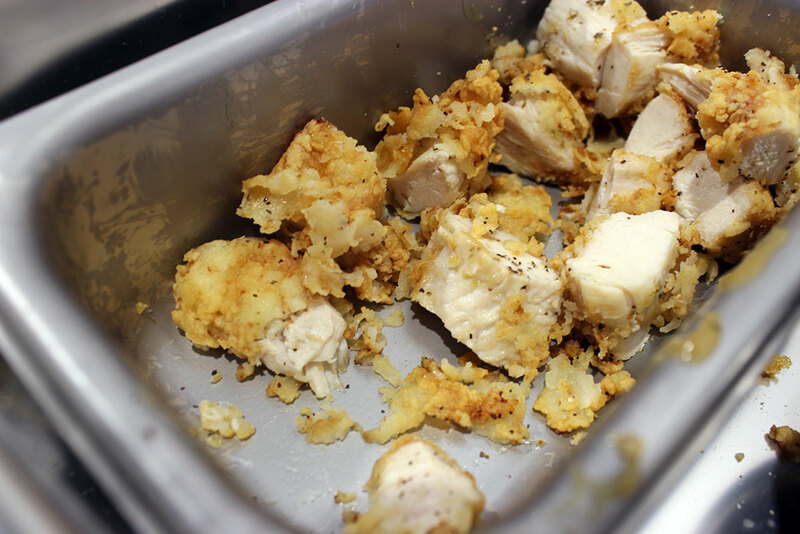 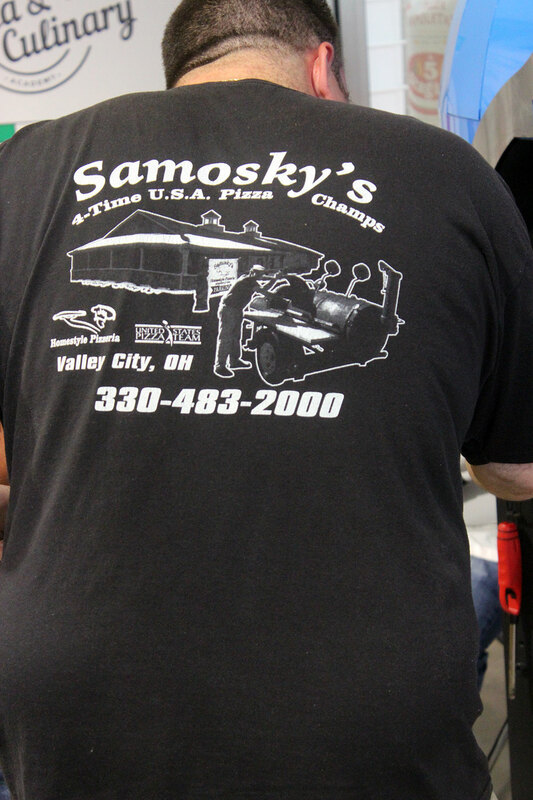 2nd Place – Dave Sommers, Mad Mushroom, West Lafayette, Ind. 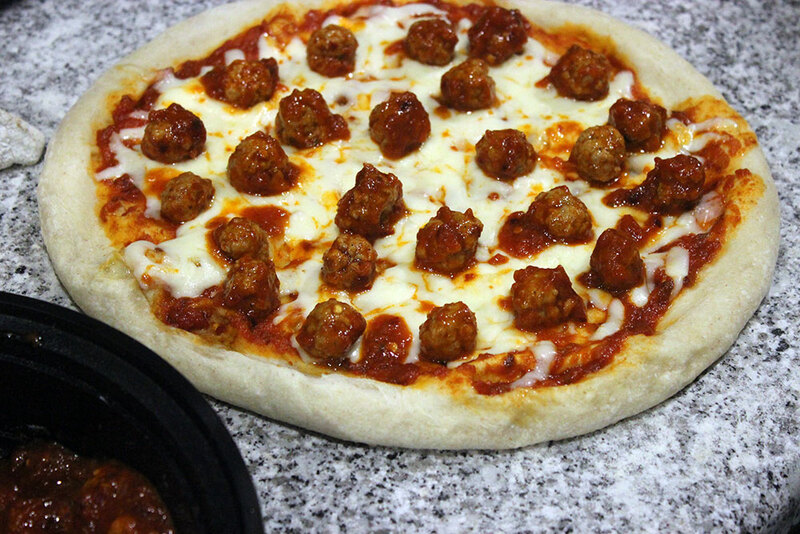 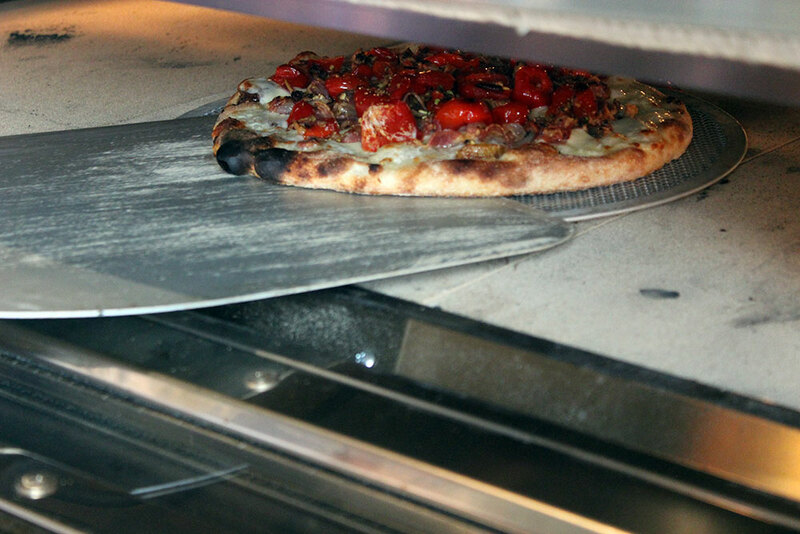 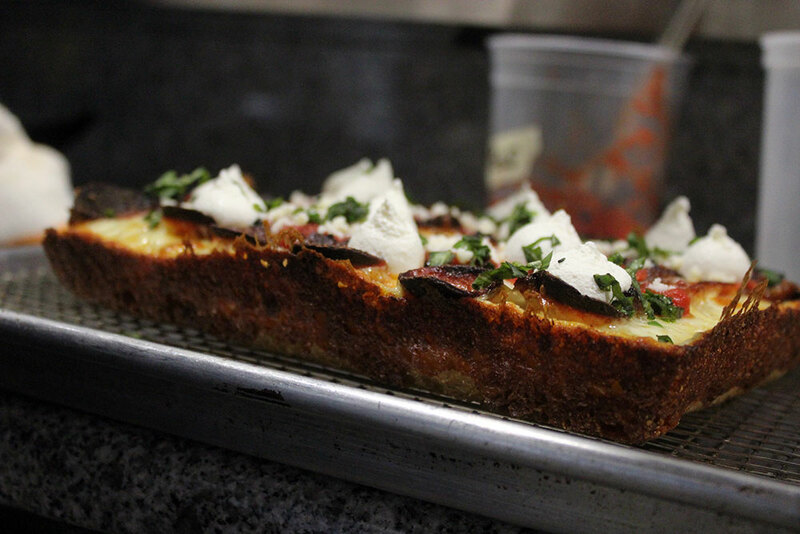 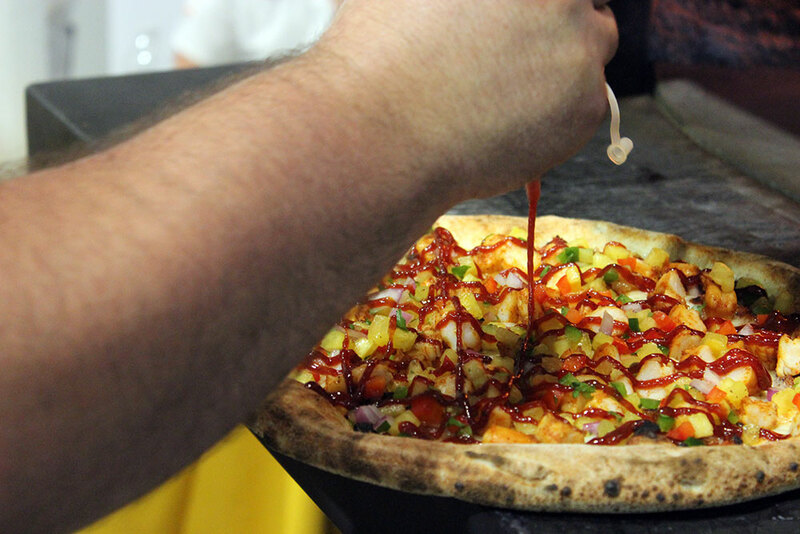 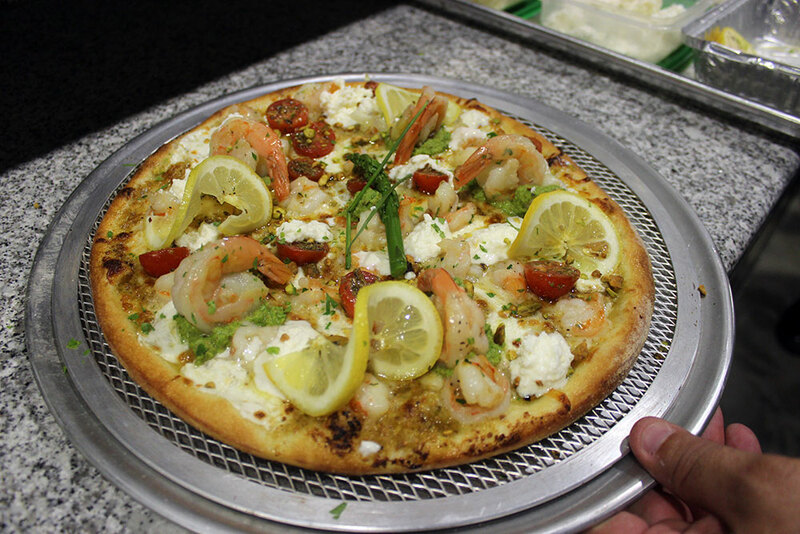 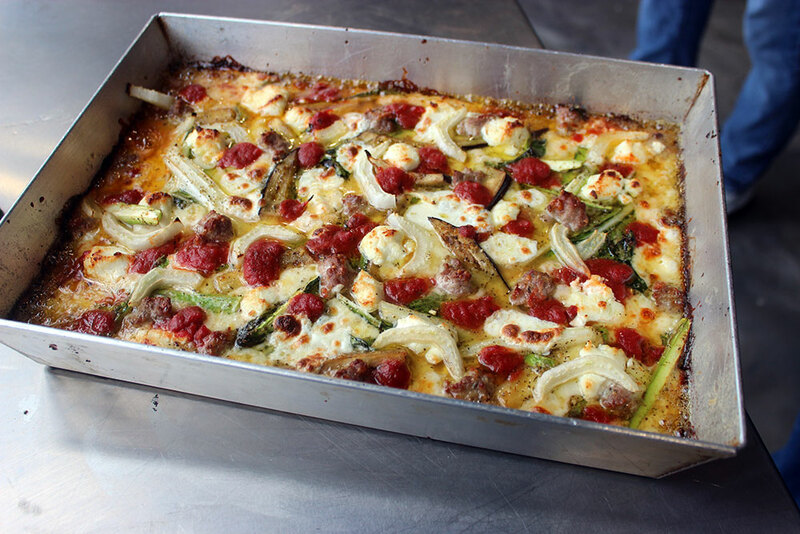 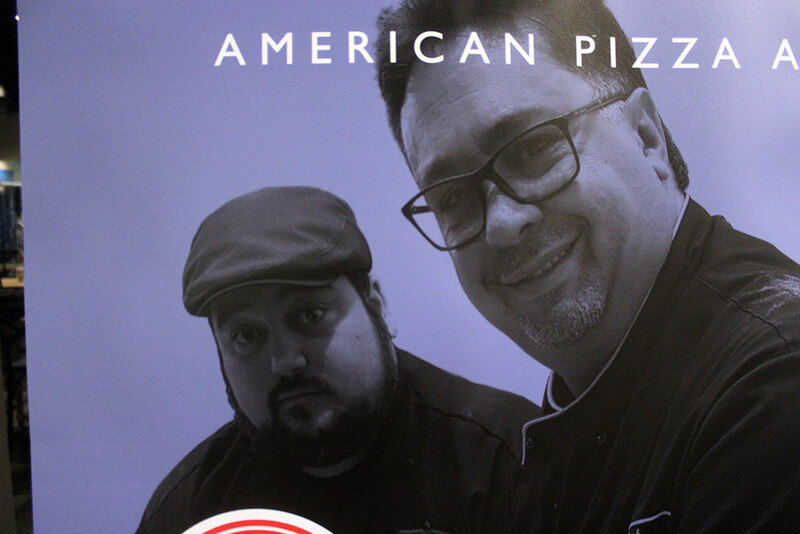 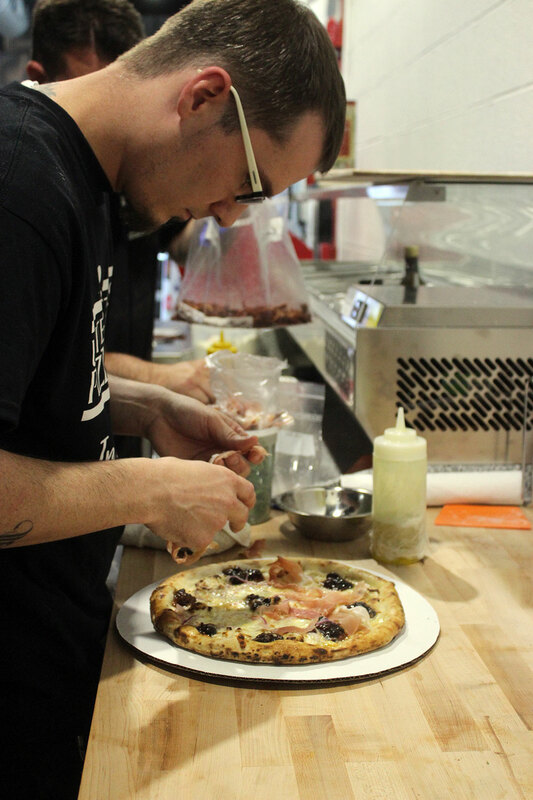 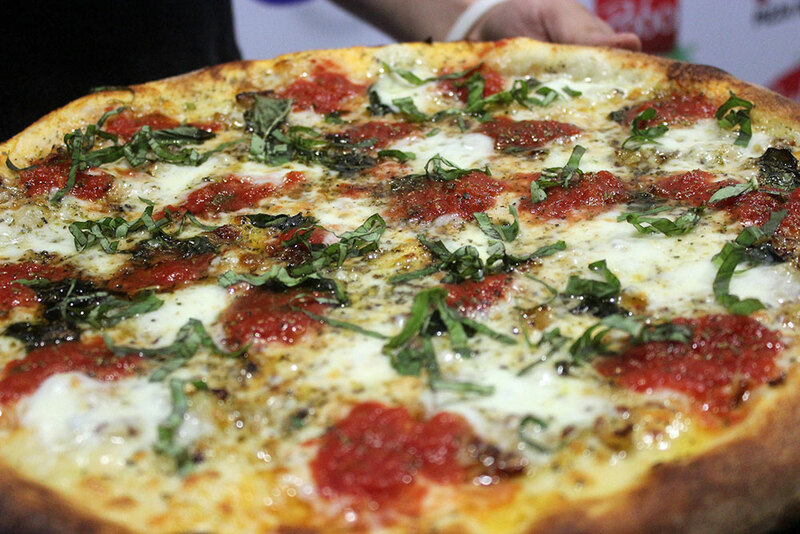 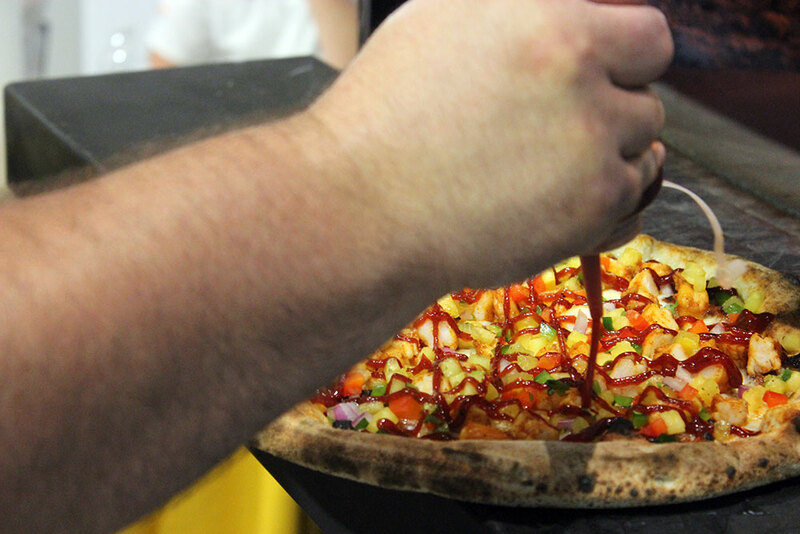 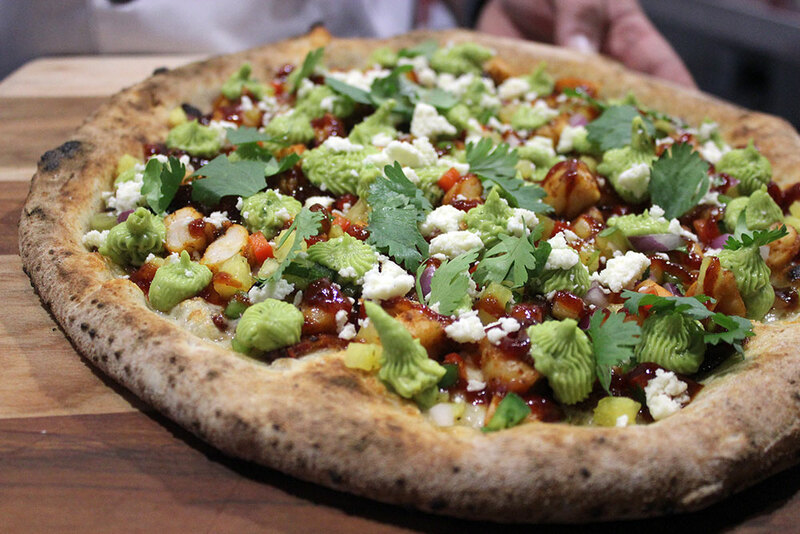 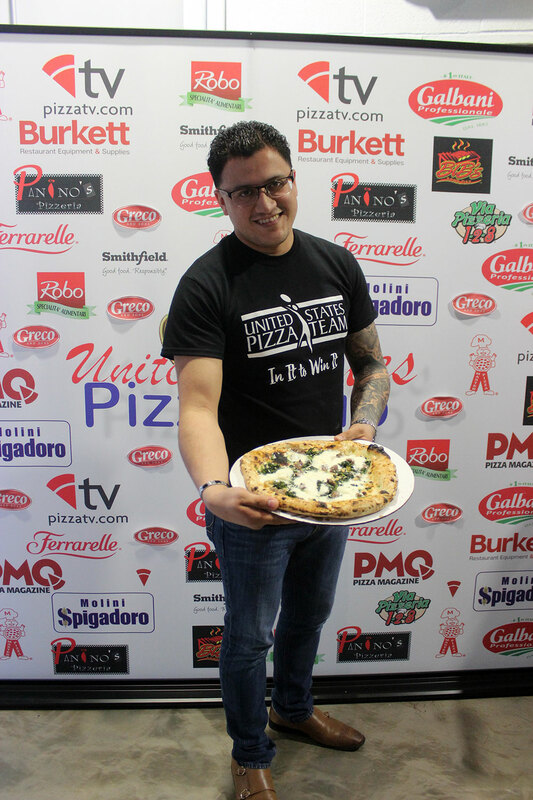 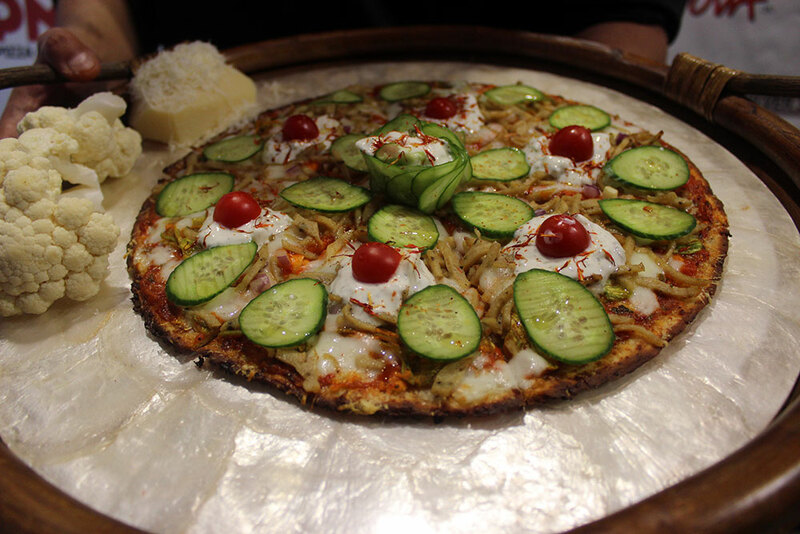 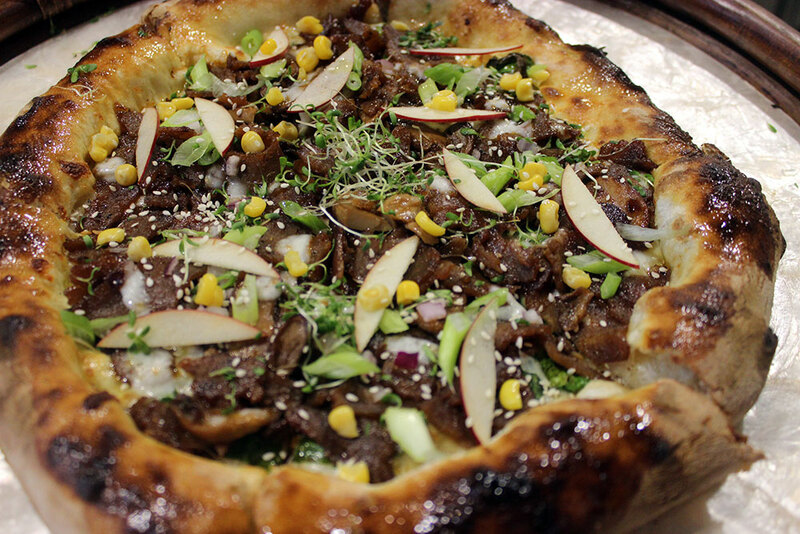 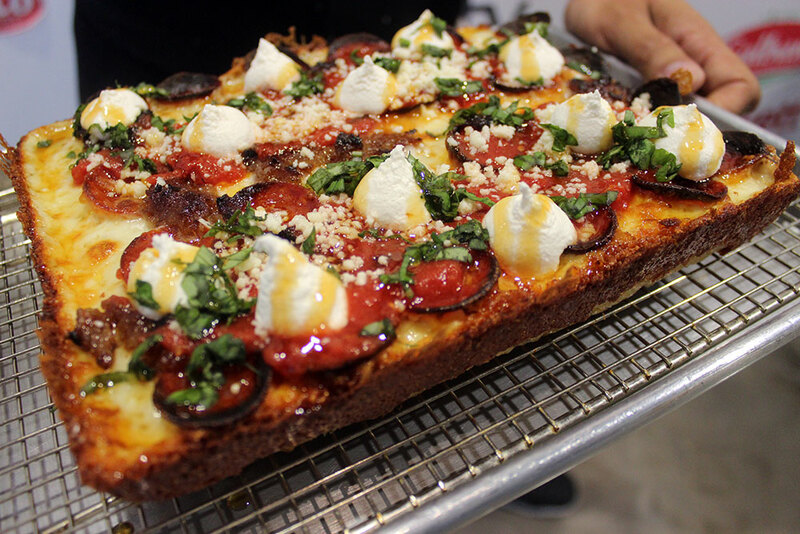 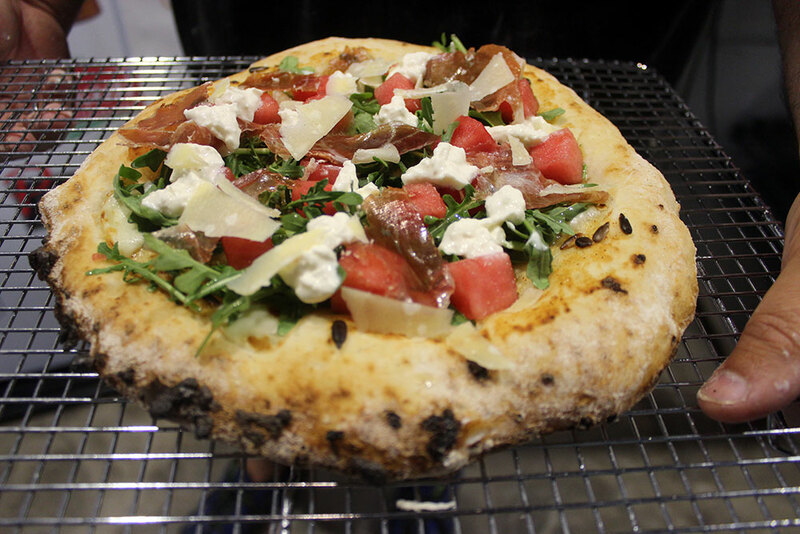 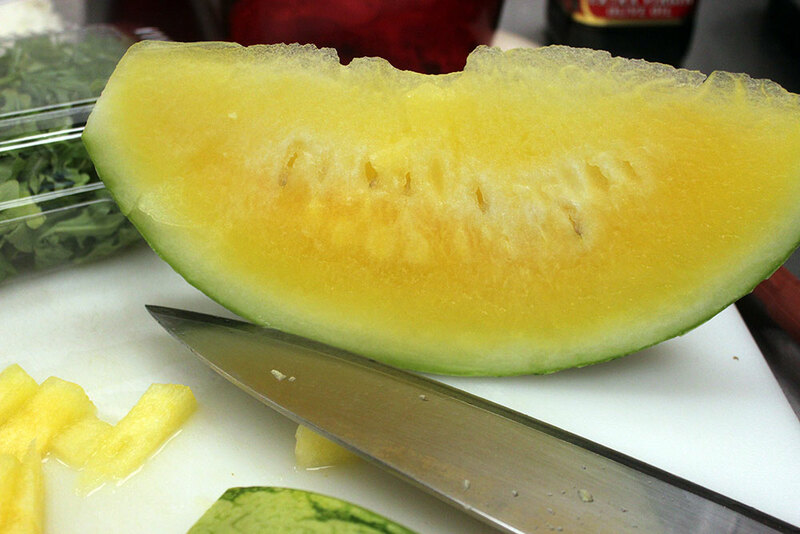 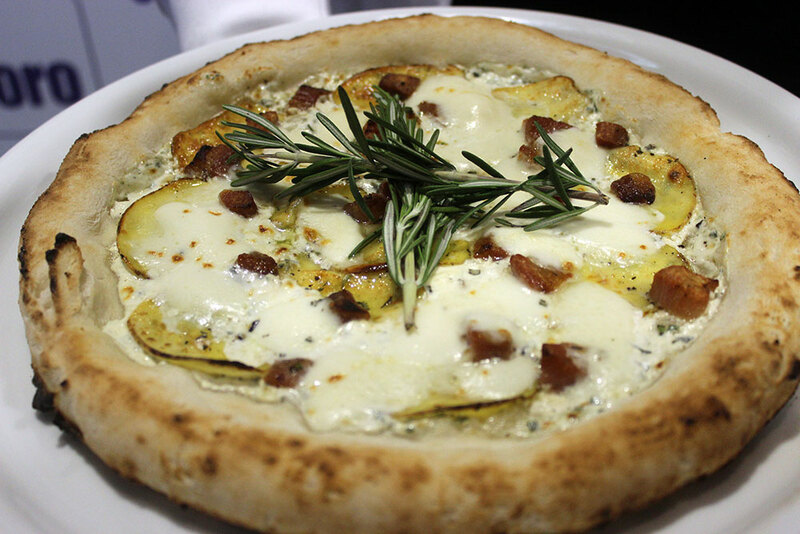 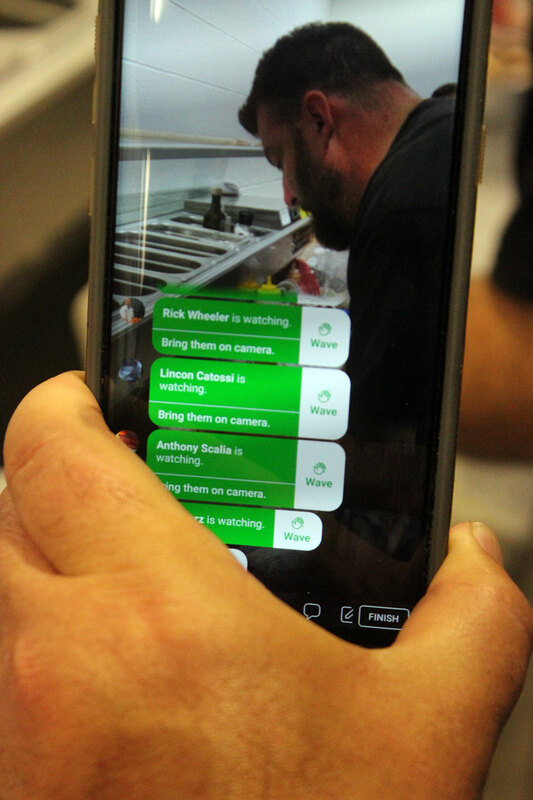 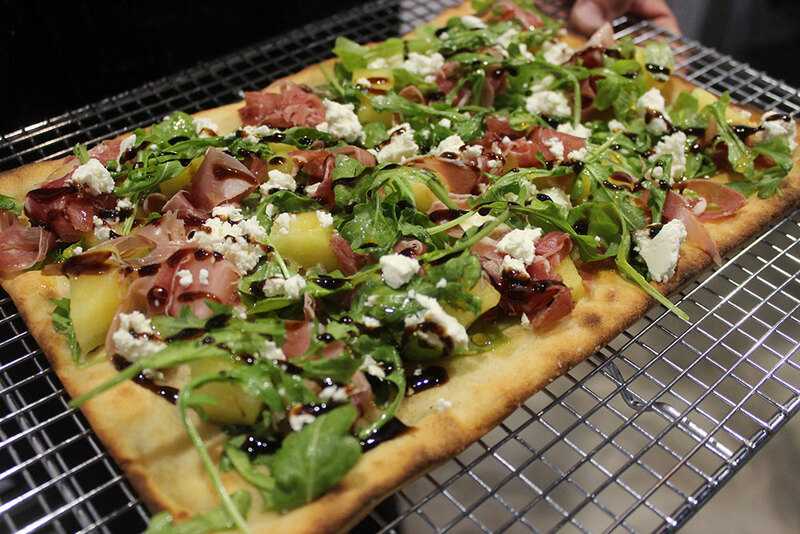 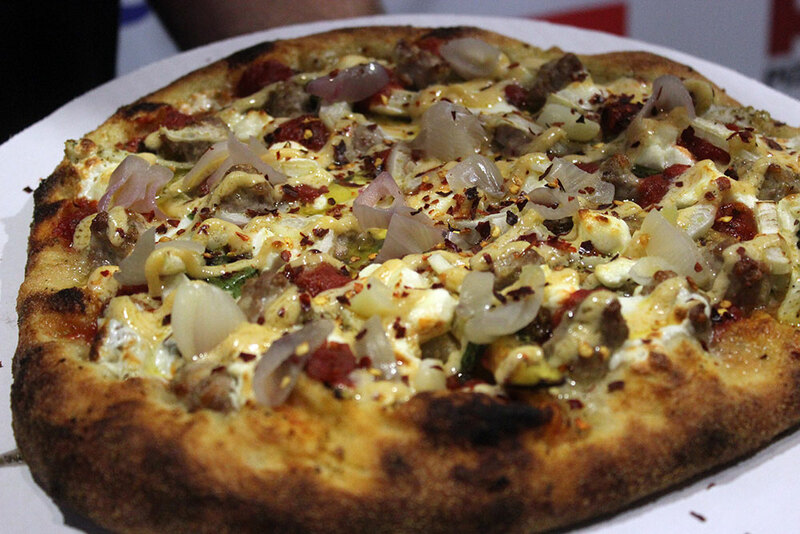 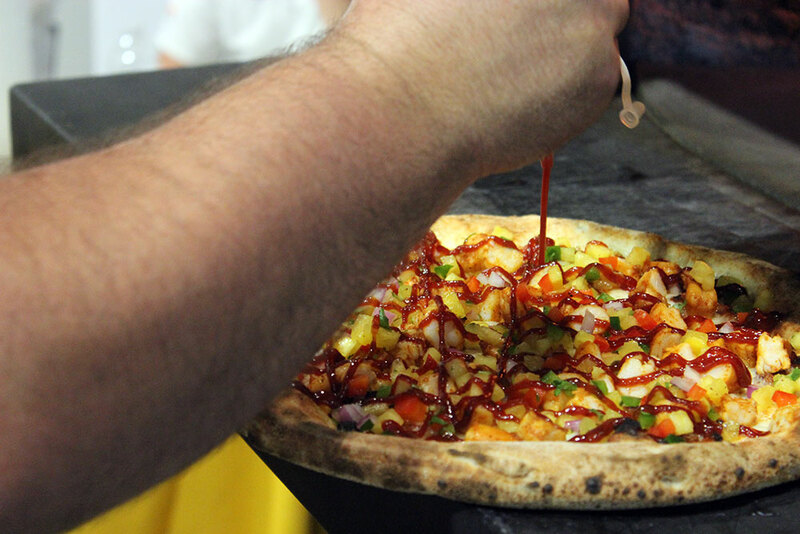 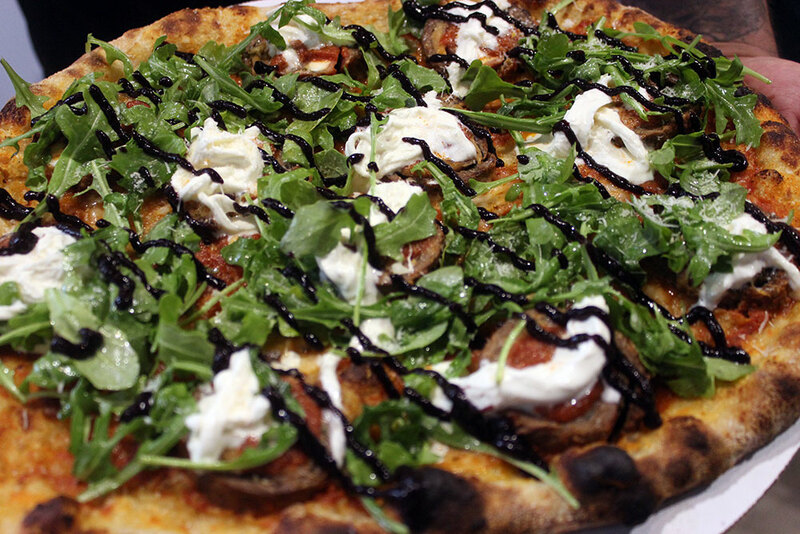 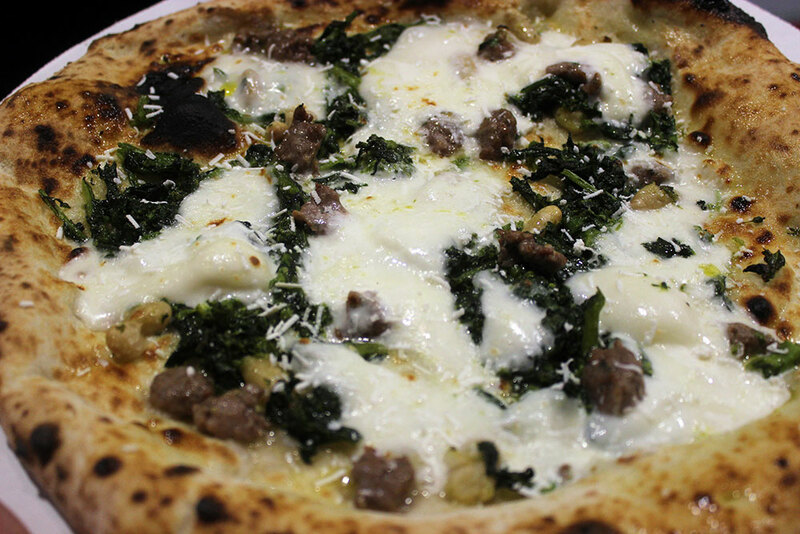 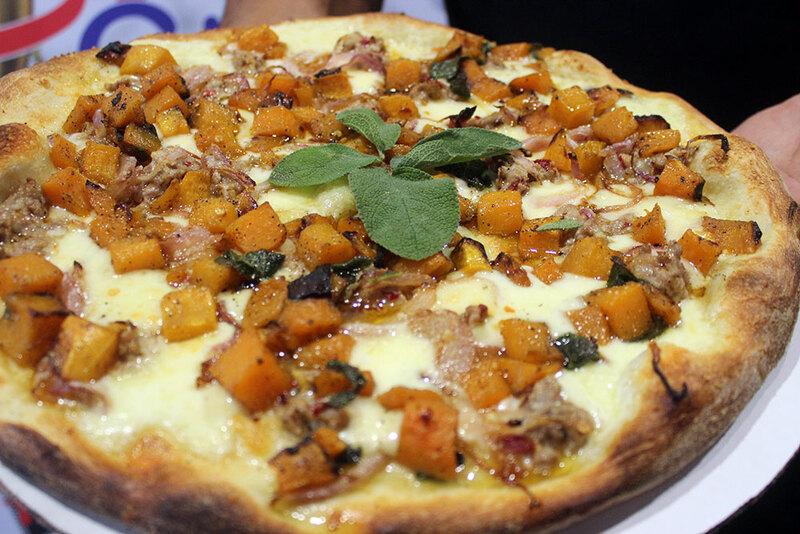 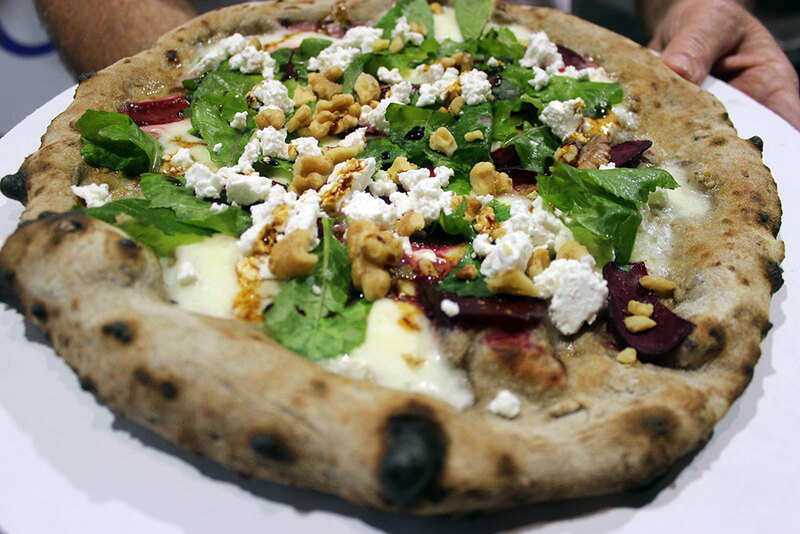 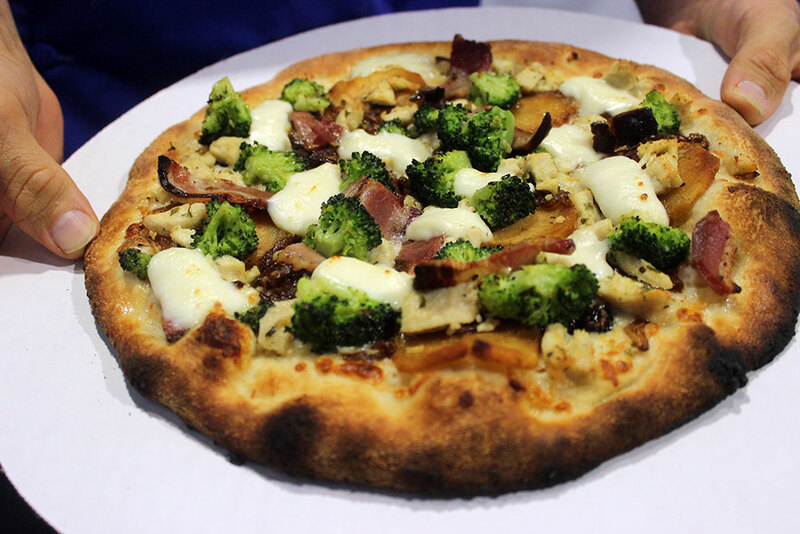 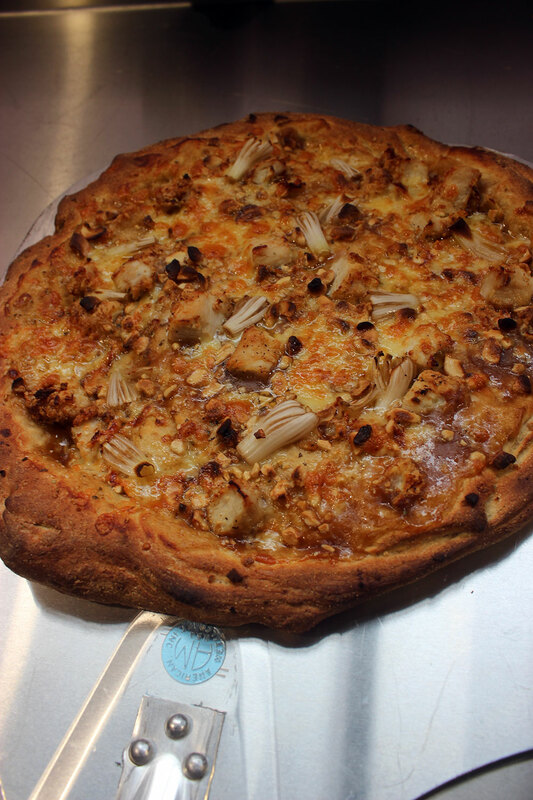 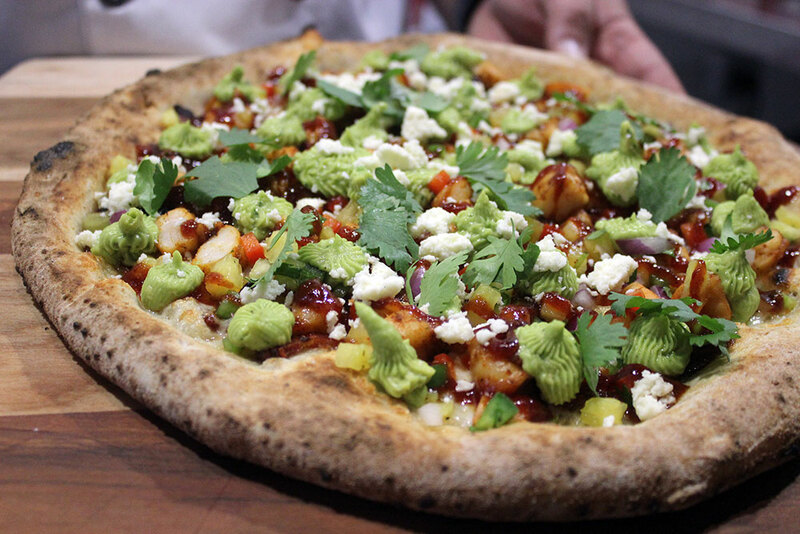 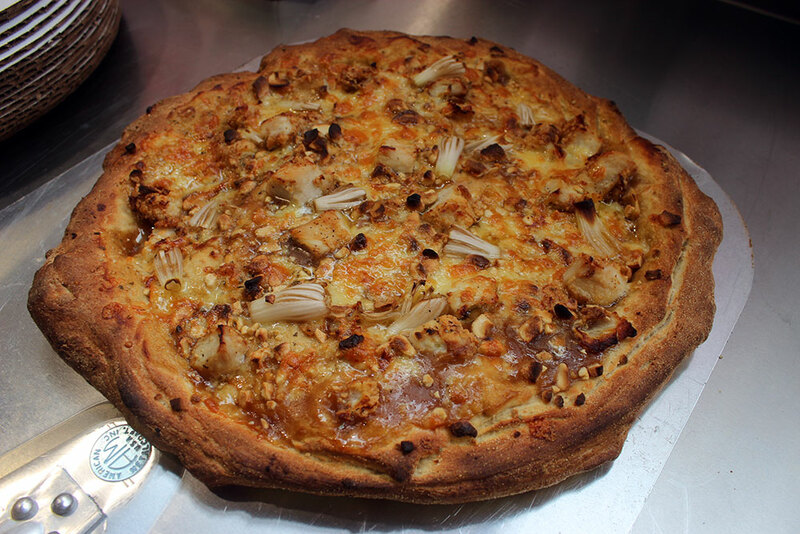 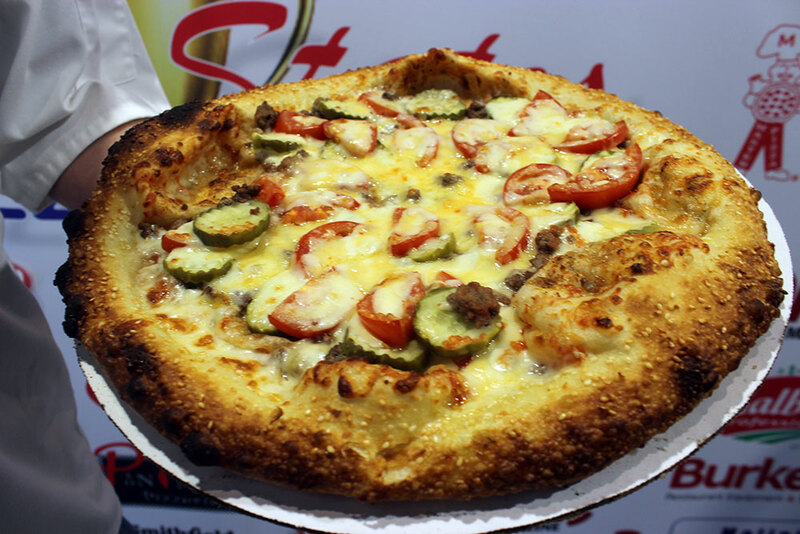 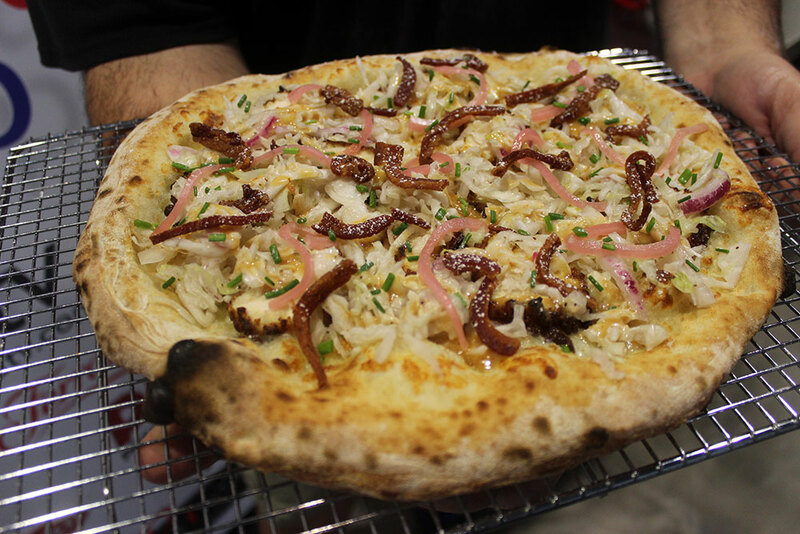 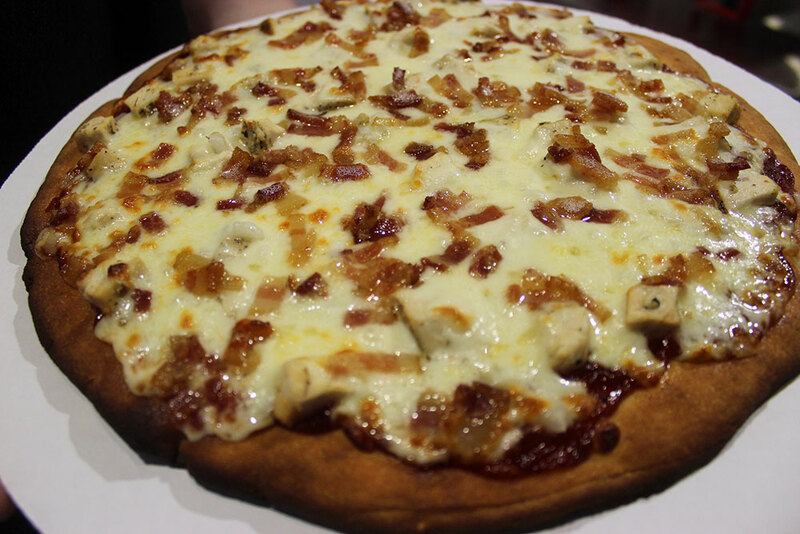 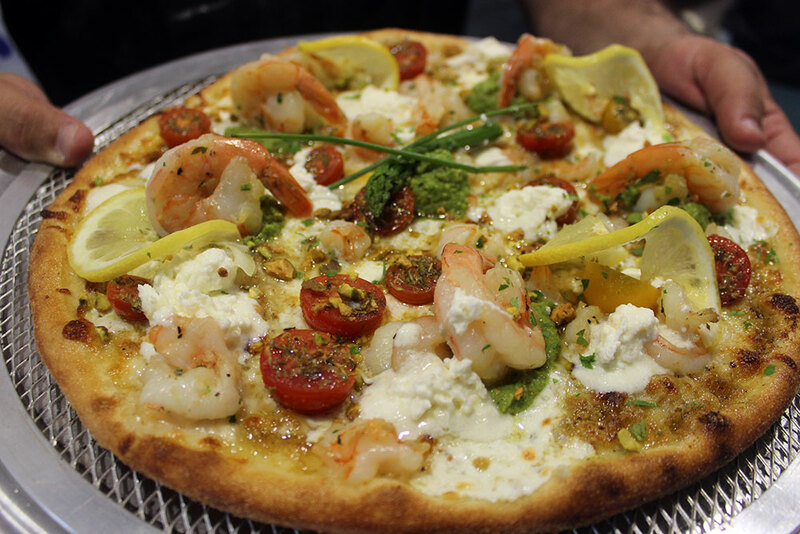 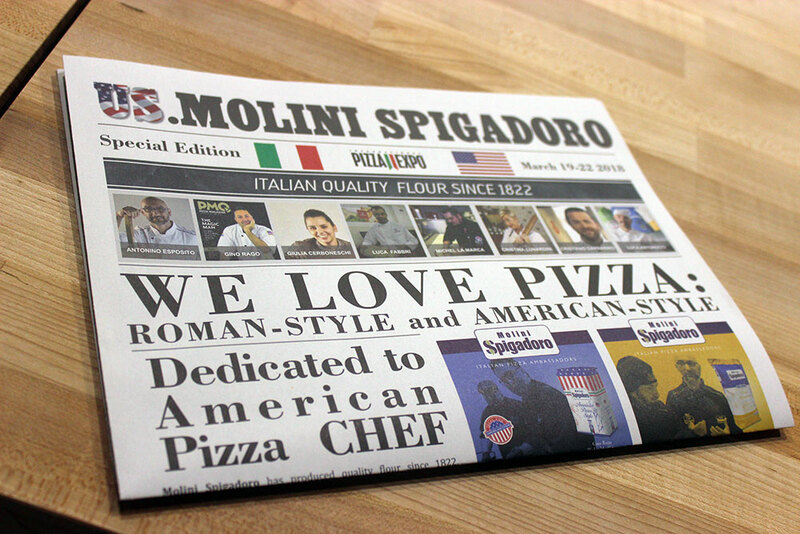 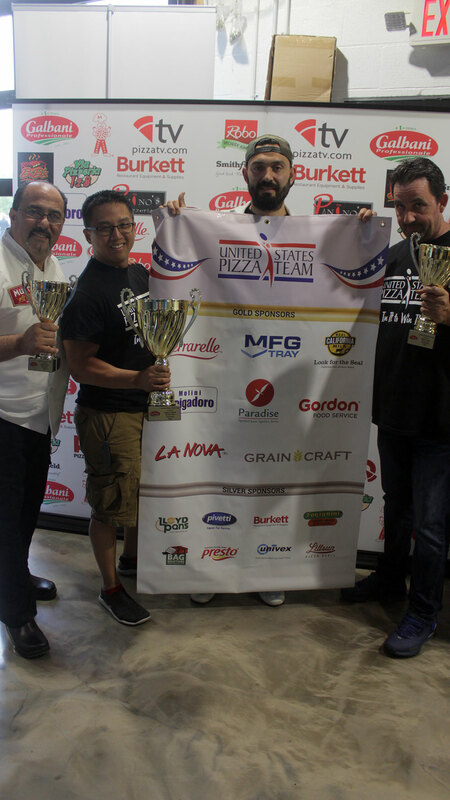 3rd Place – Leonardo Giordano, Mona Lisa Pizza, Staten Island, N.Y.
1st Place – Derrick Tung, Paulie Gee’s, Logan Square, Ill.
2nd Place – Michael Athanasopoulos, The Lamb & The Wolf, Rocklin, Cal. 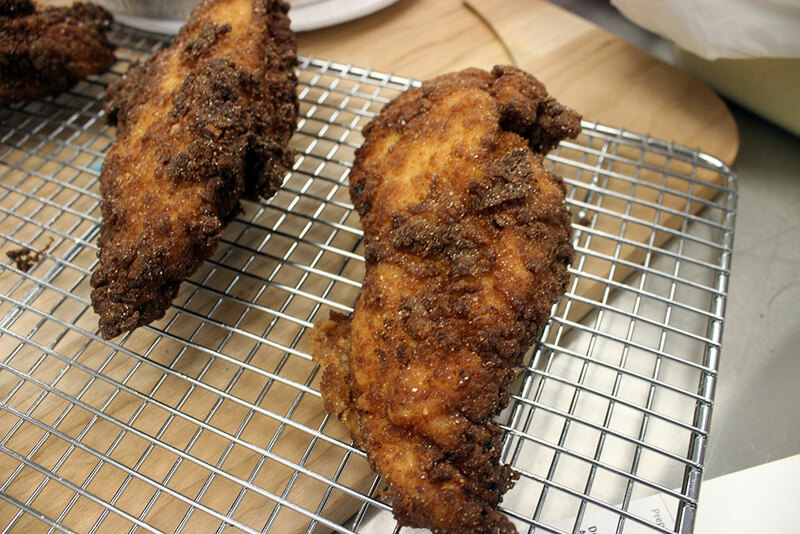 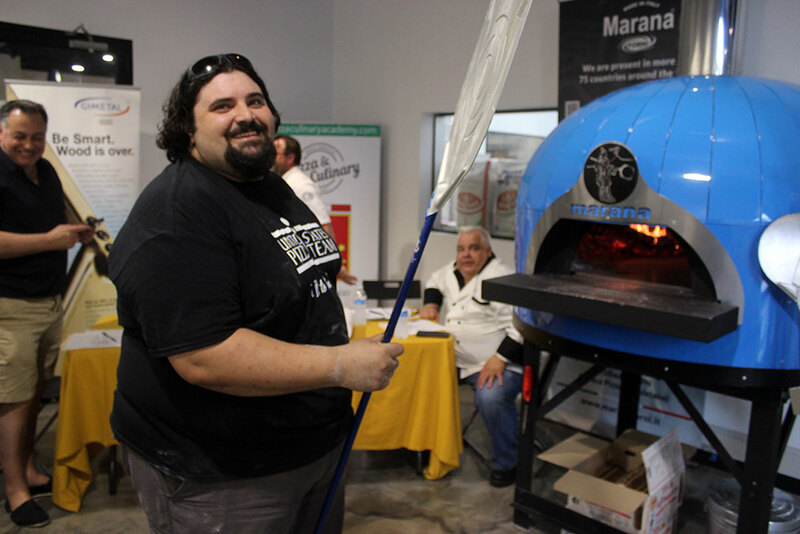 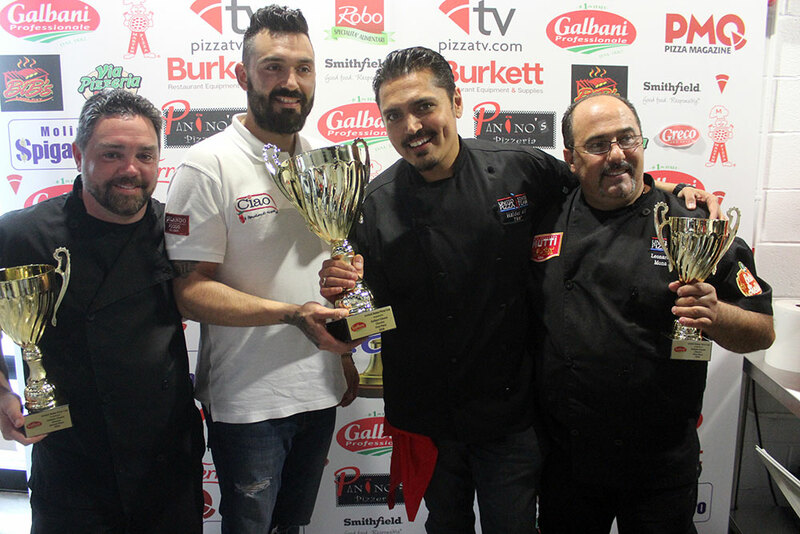 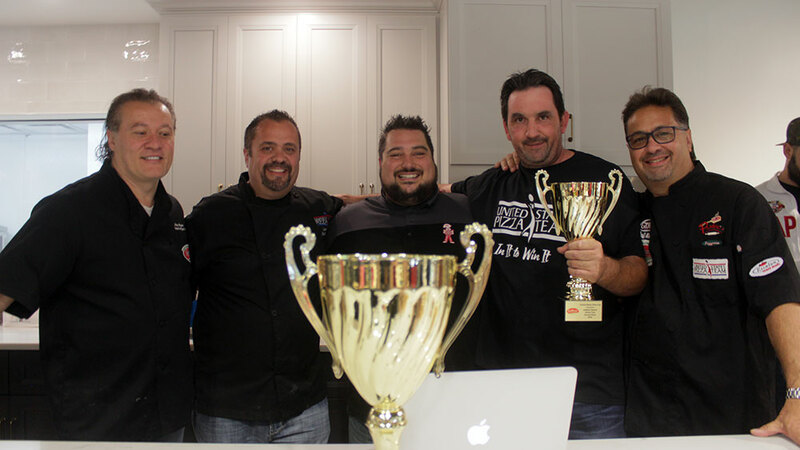 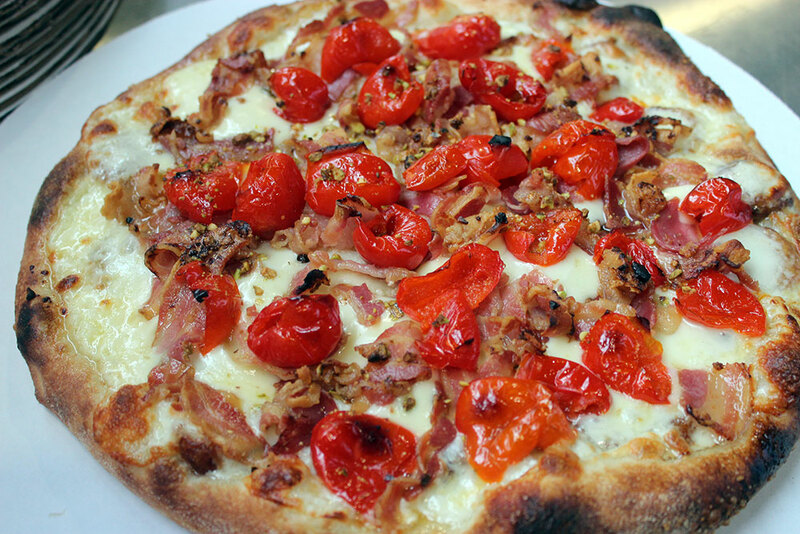 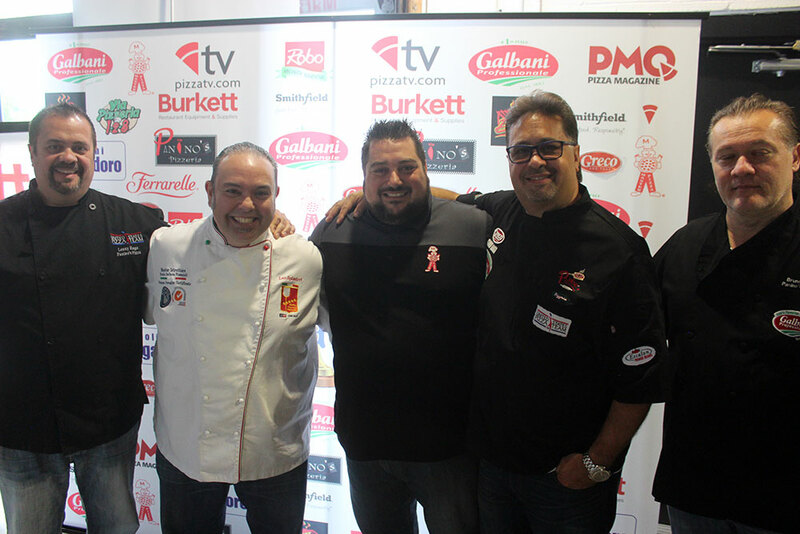 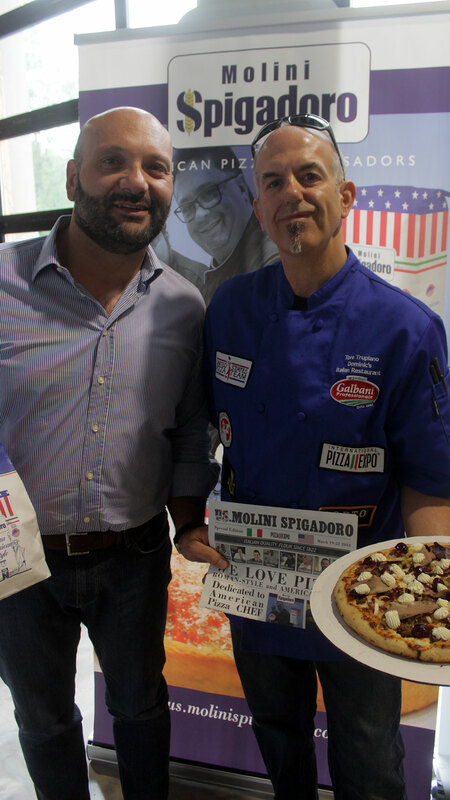 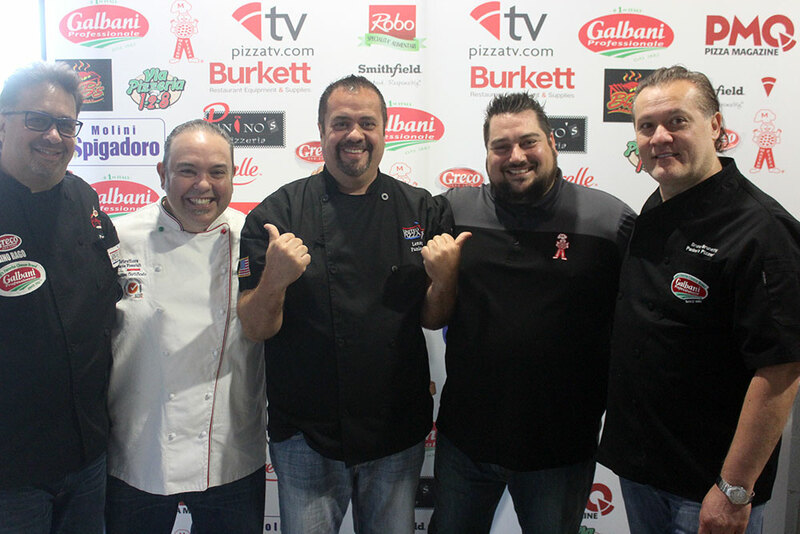 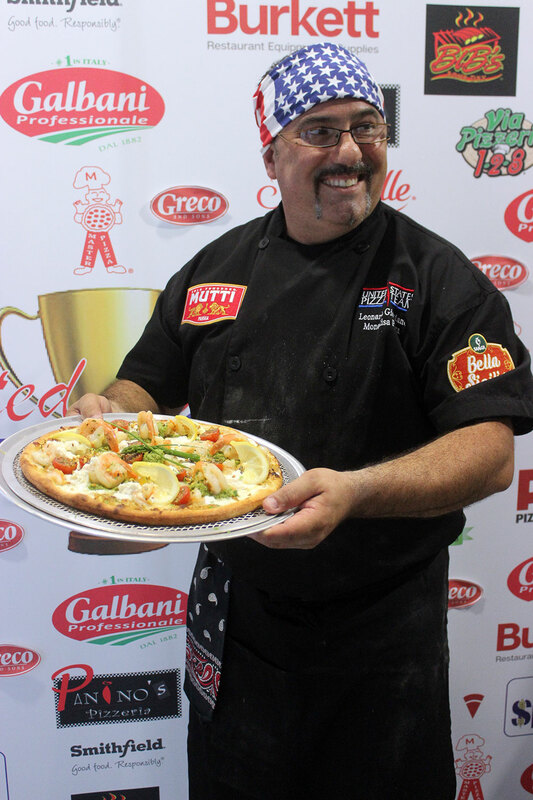 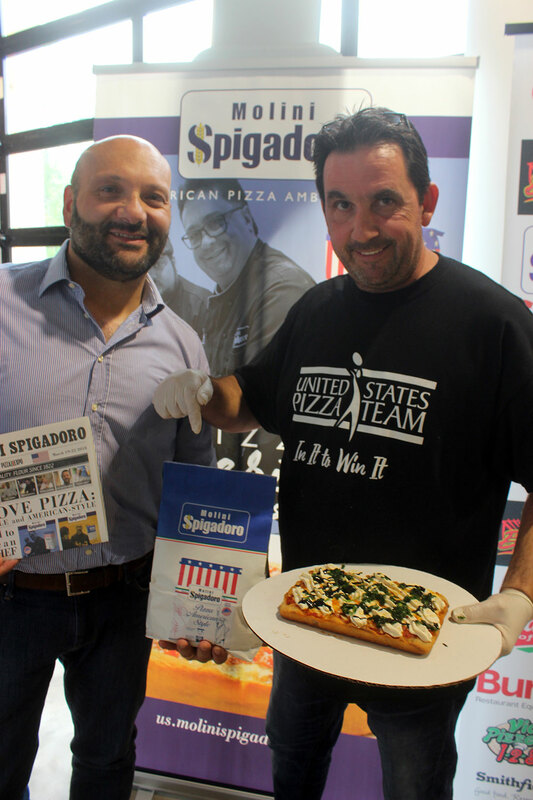 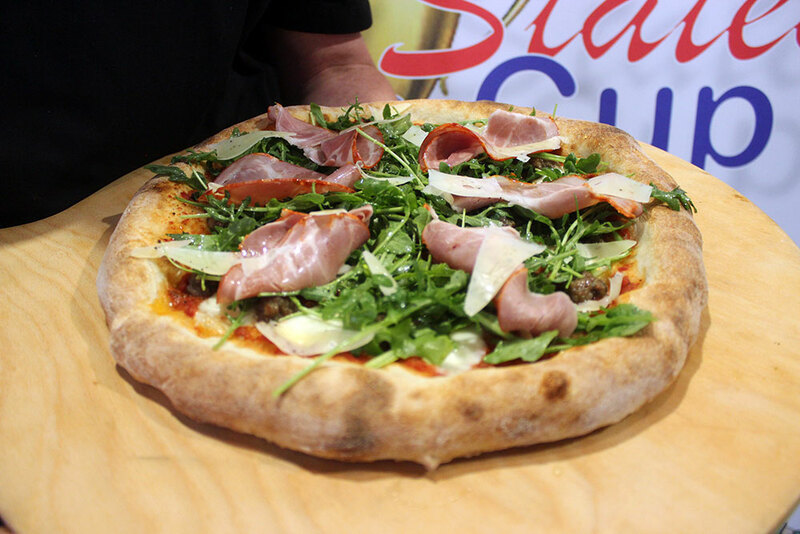 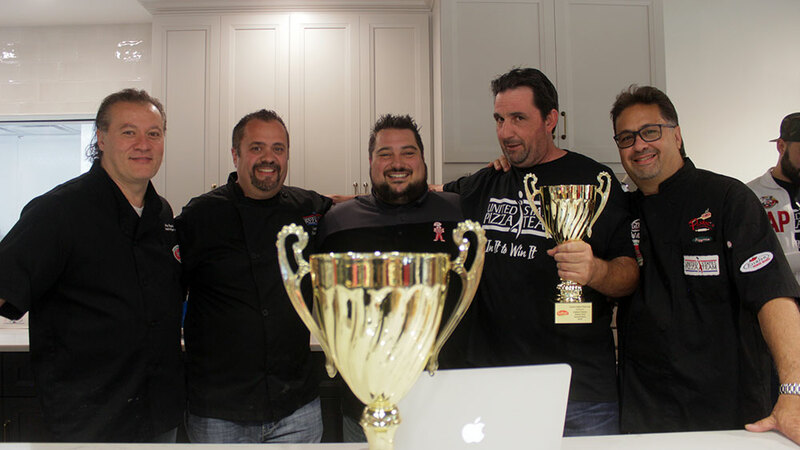 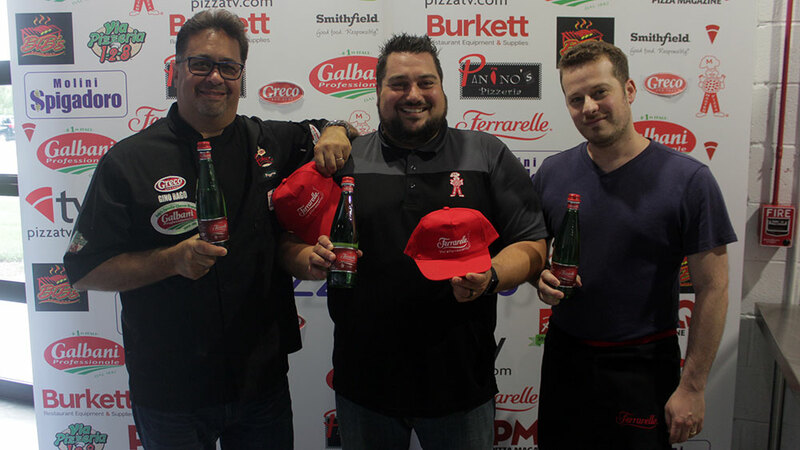 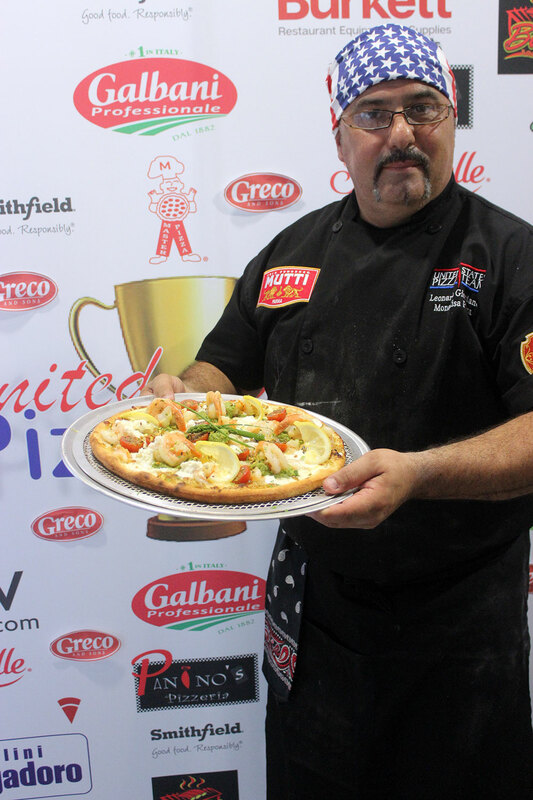 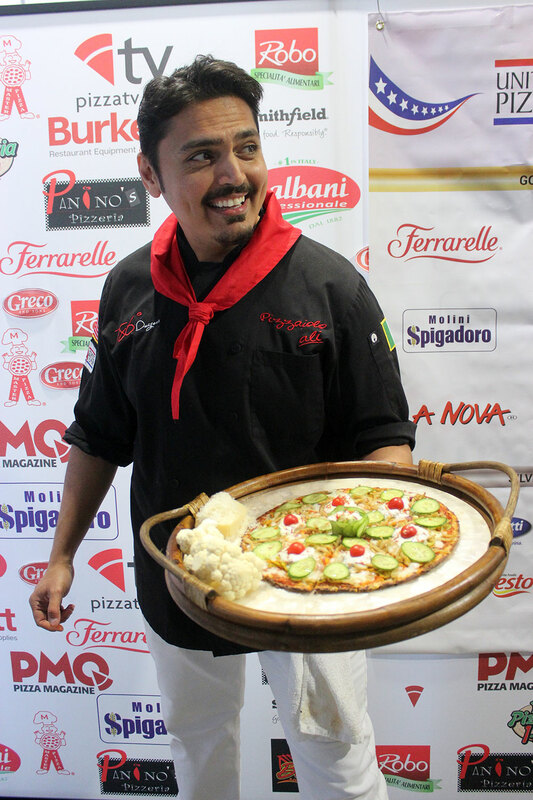 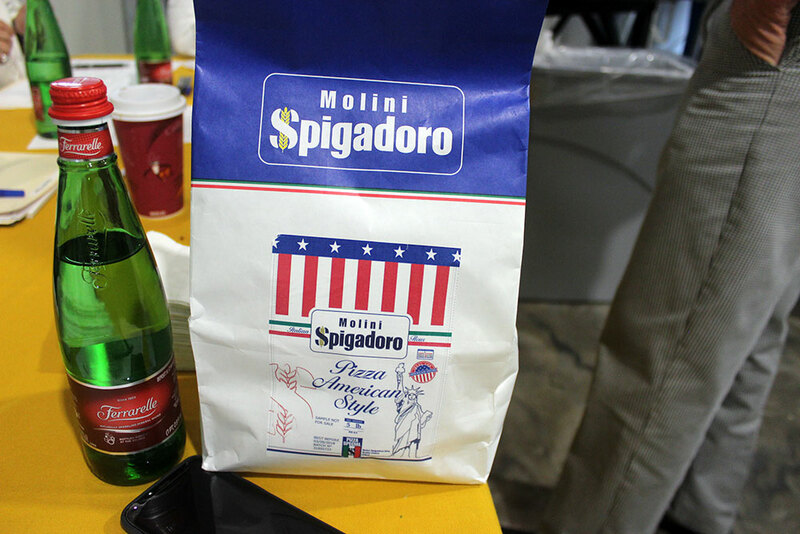 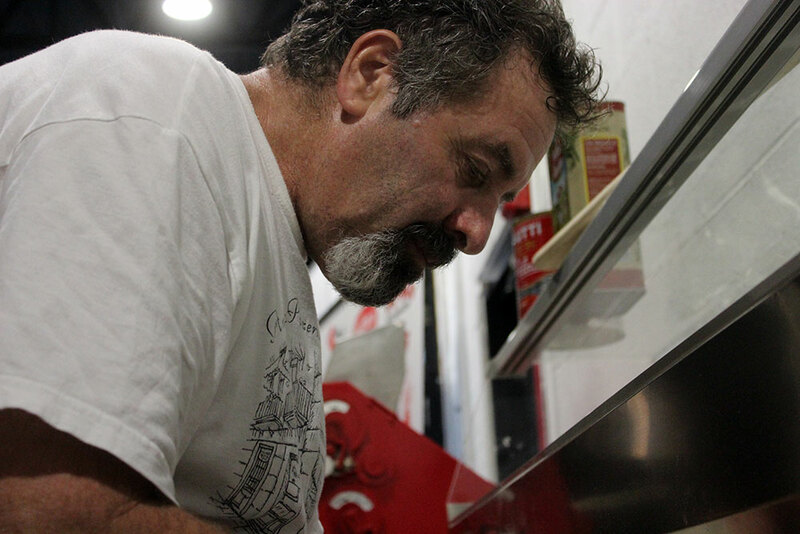 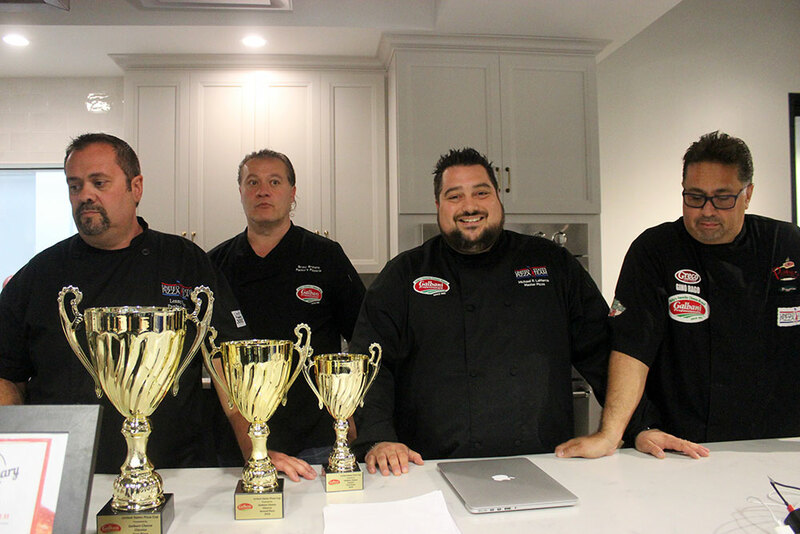 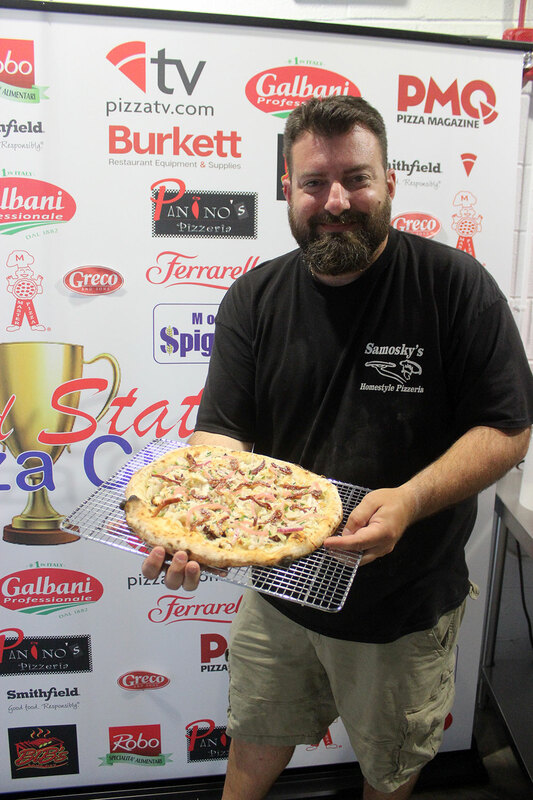 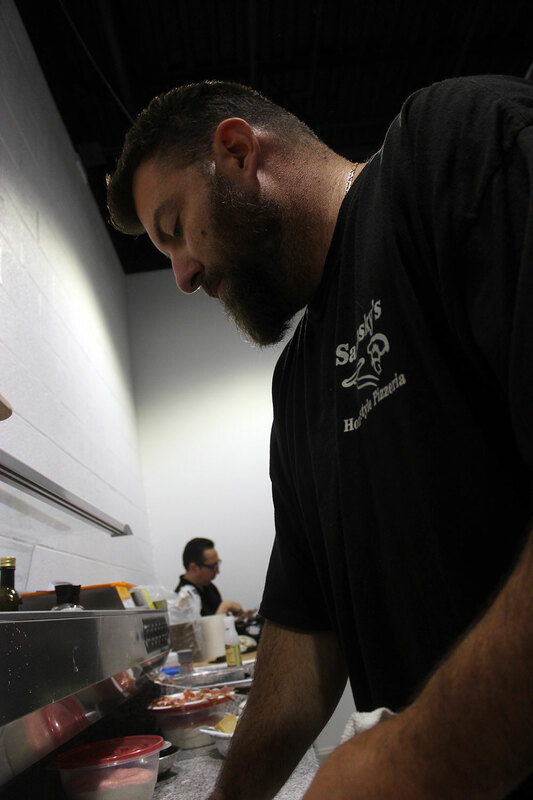 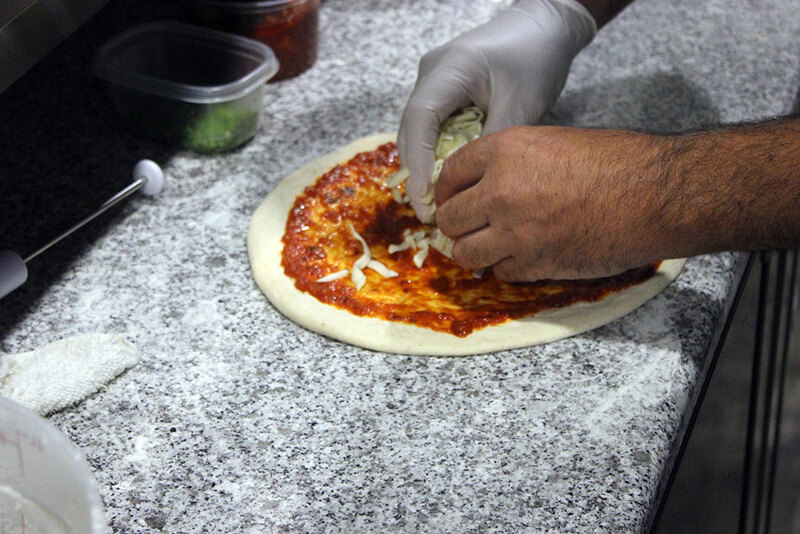 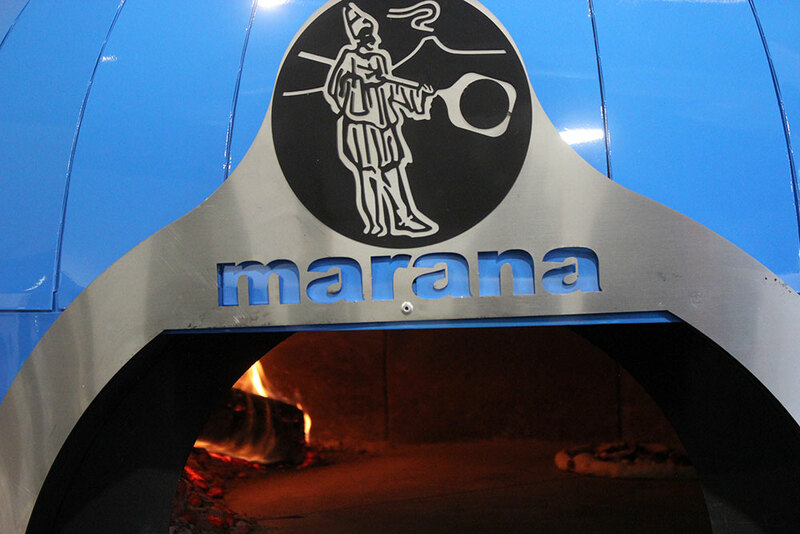 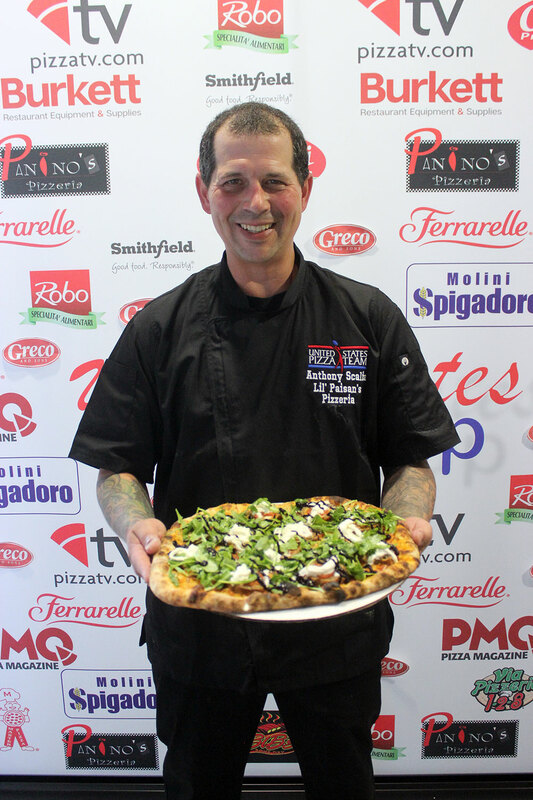 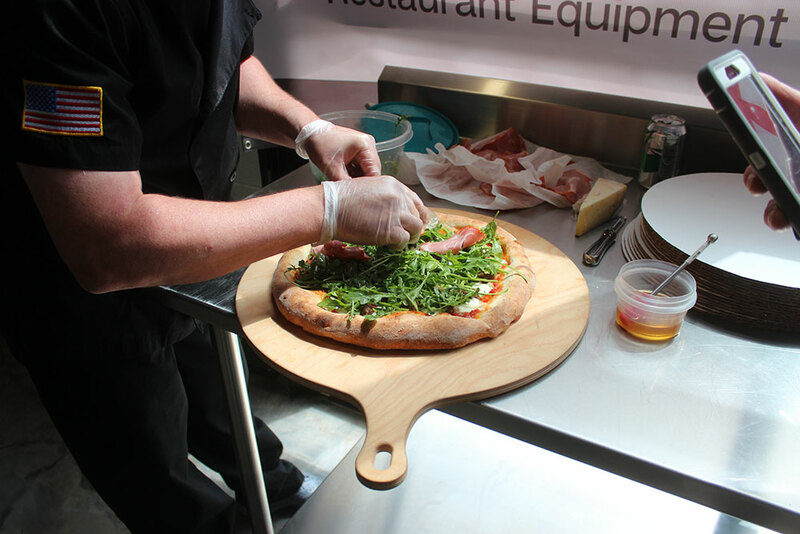 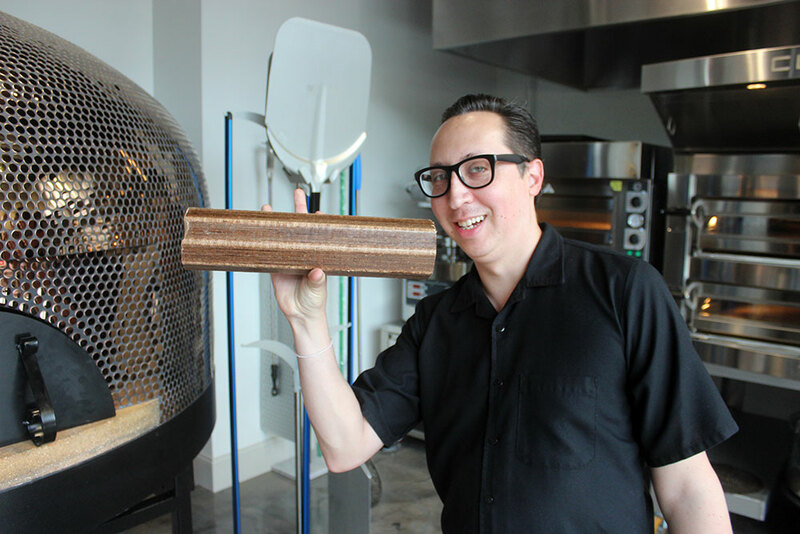 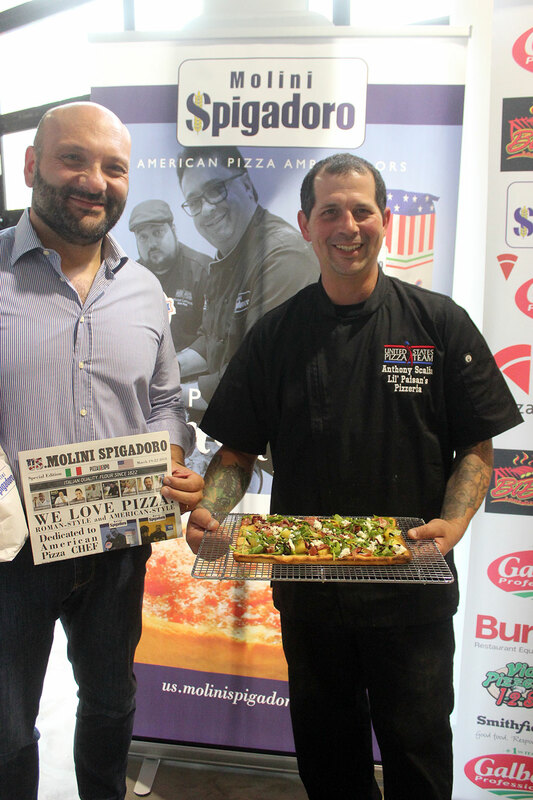 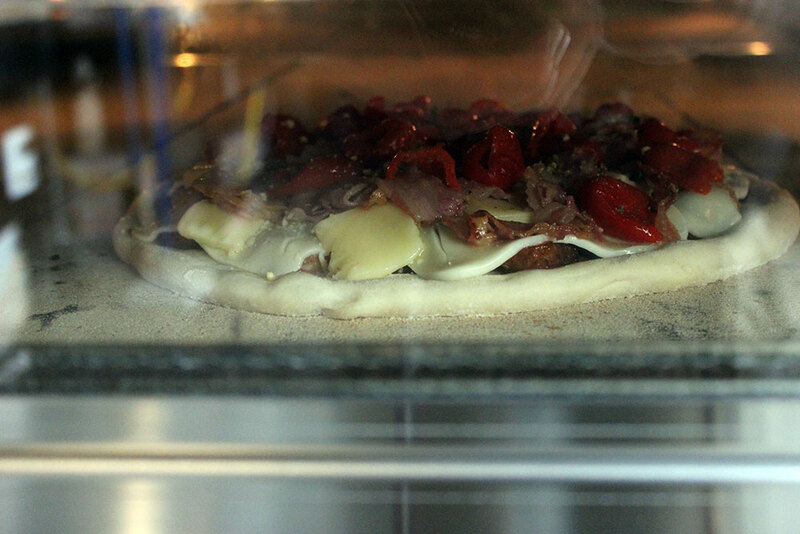 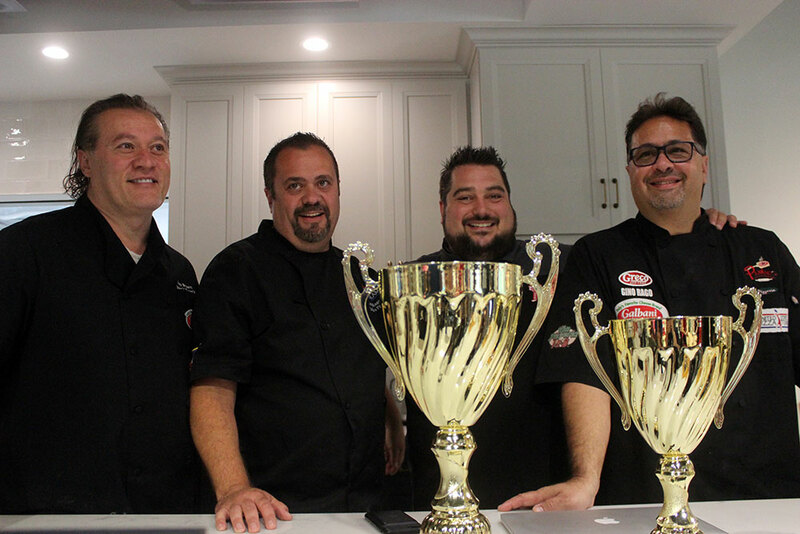 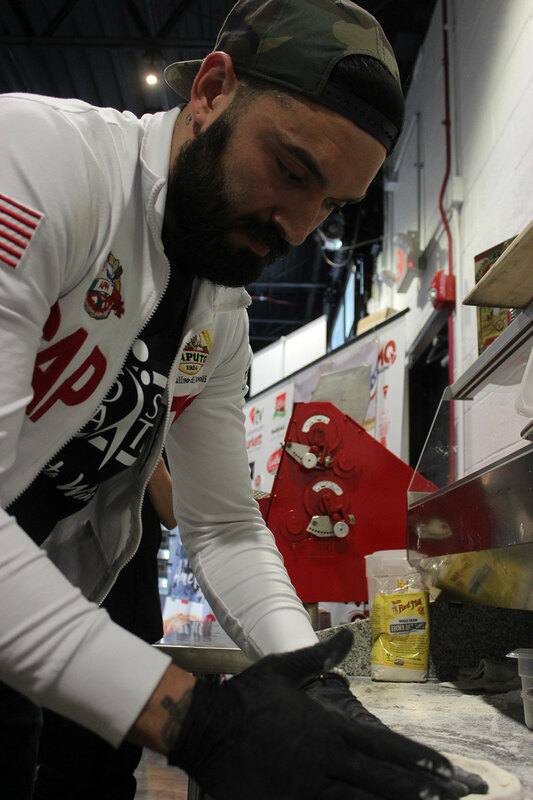 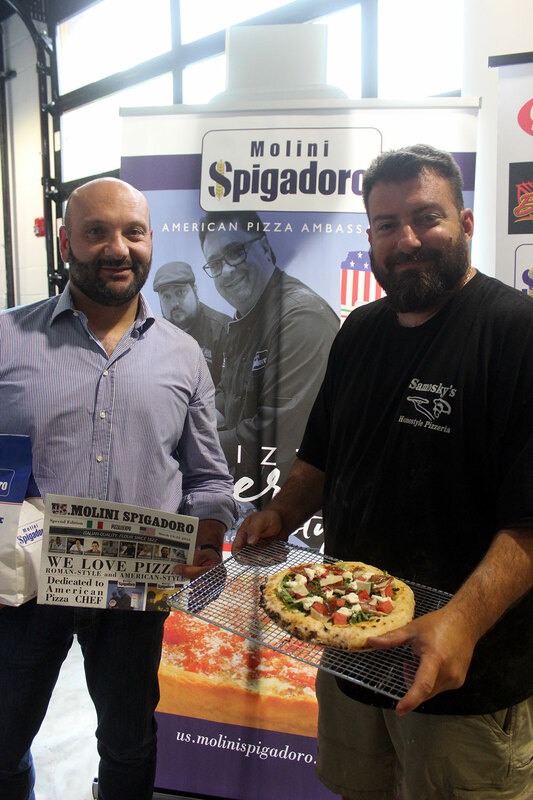 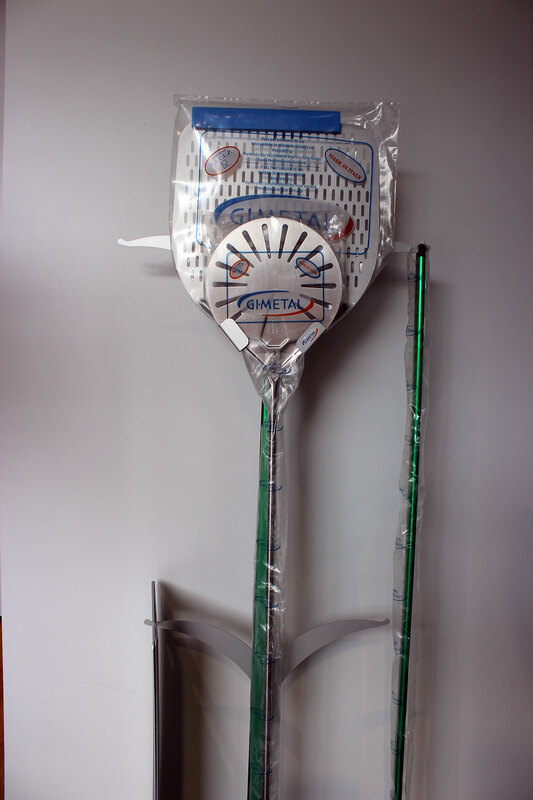 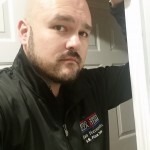 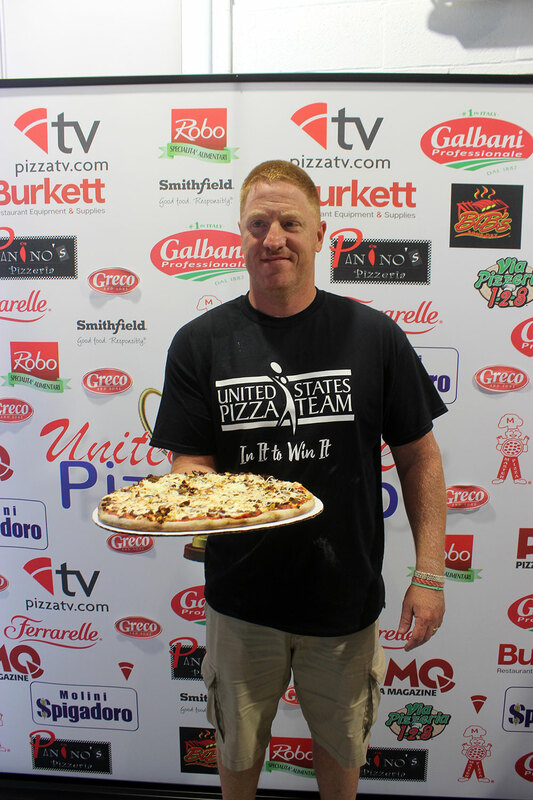 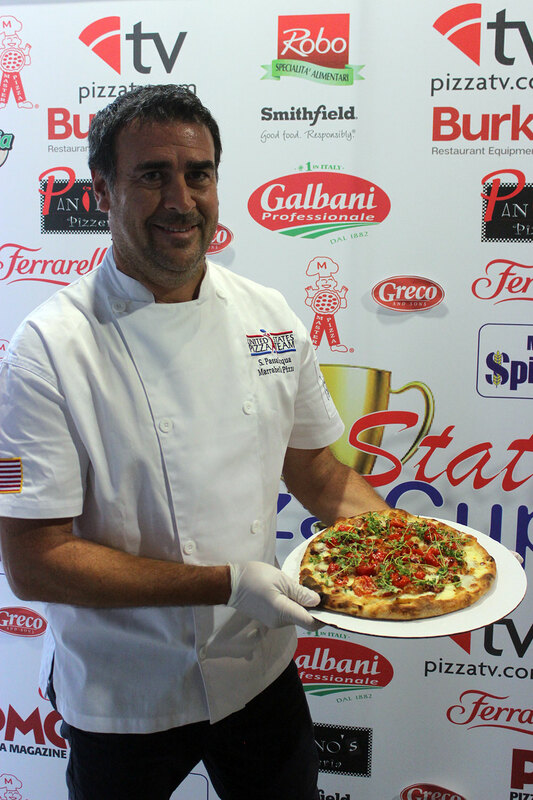 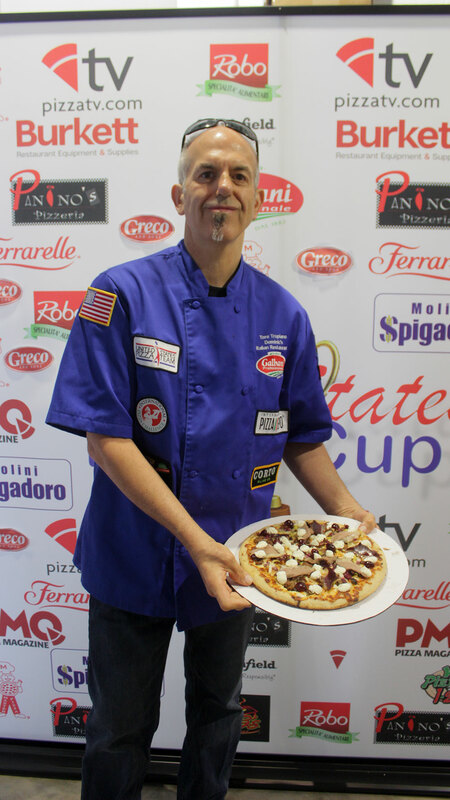 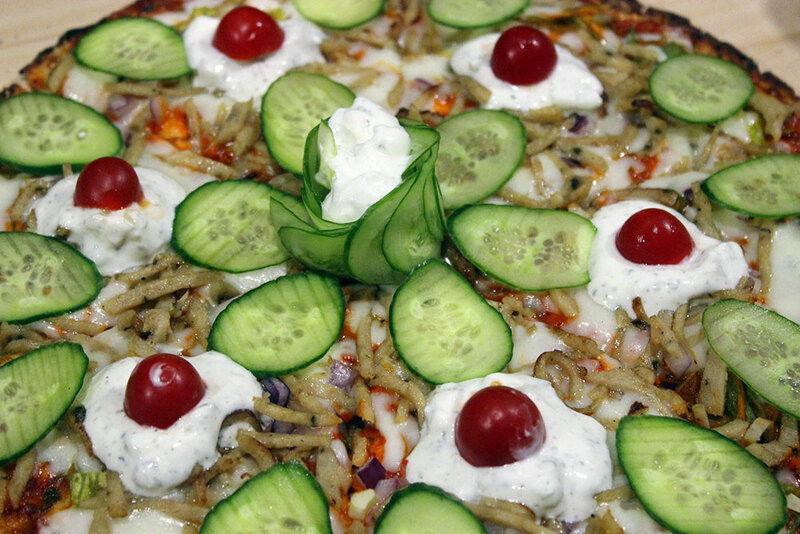 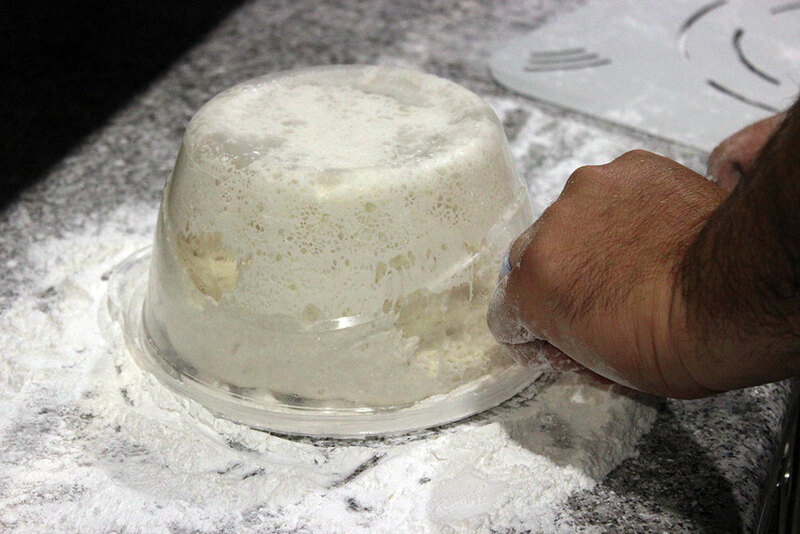 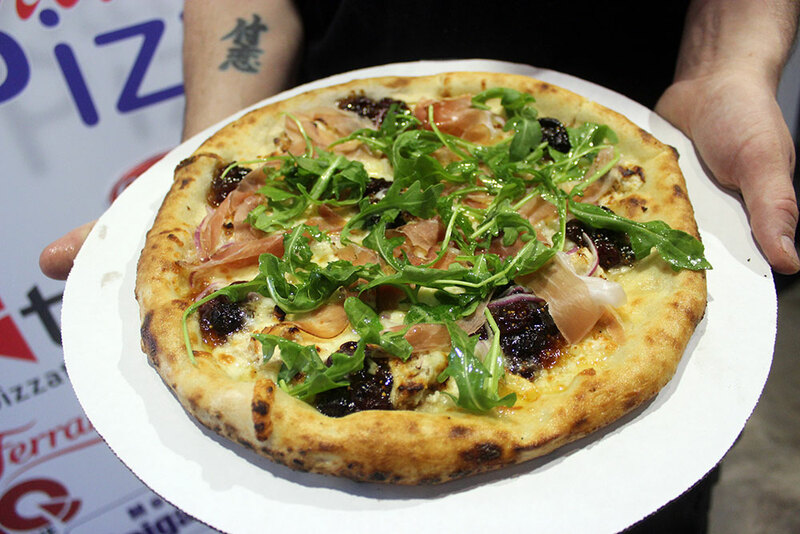 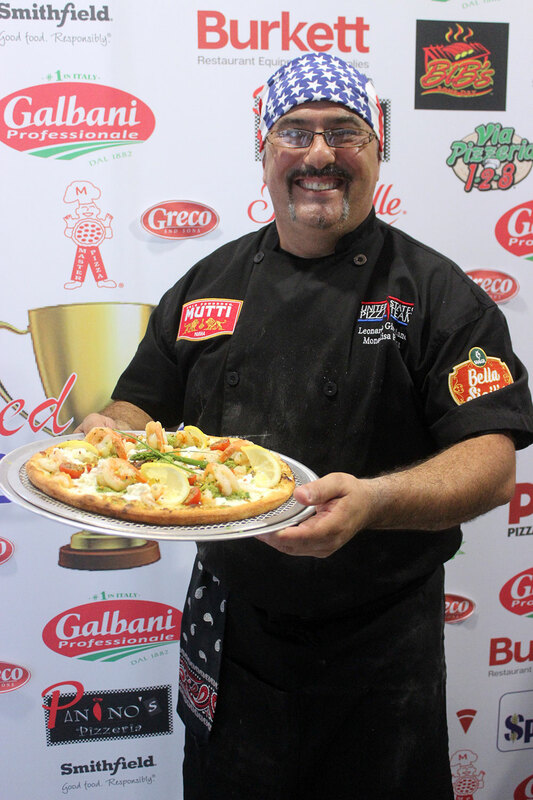 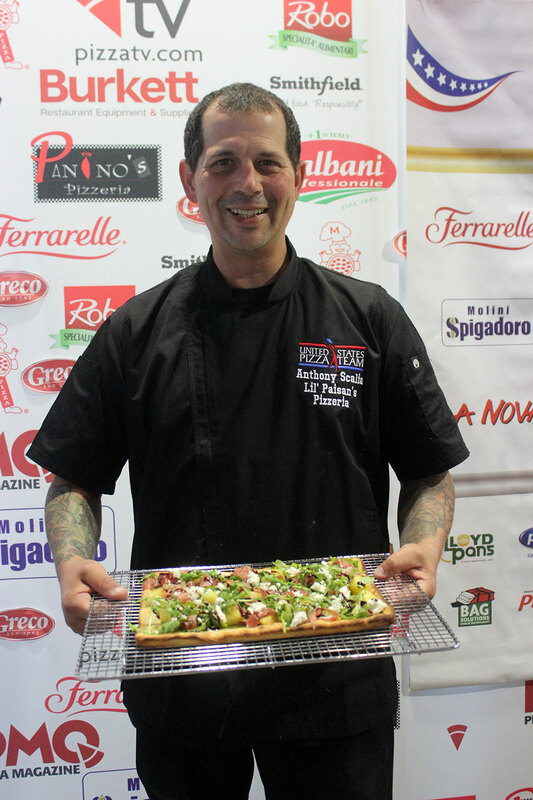 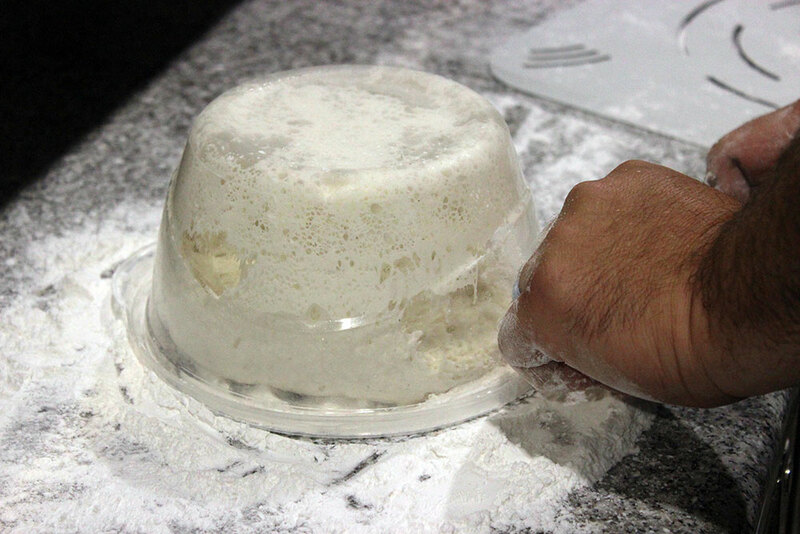 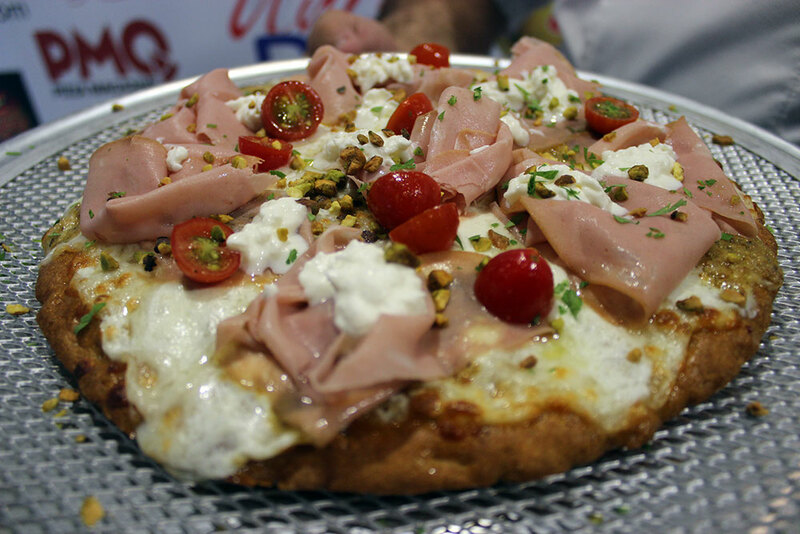 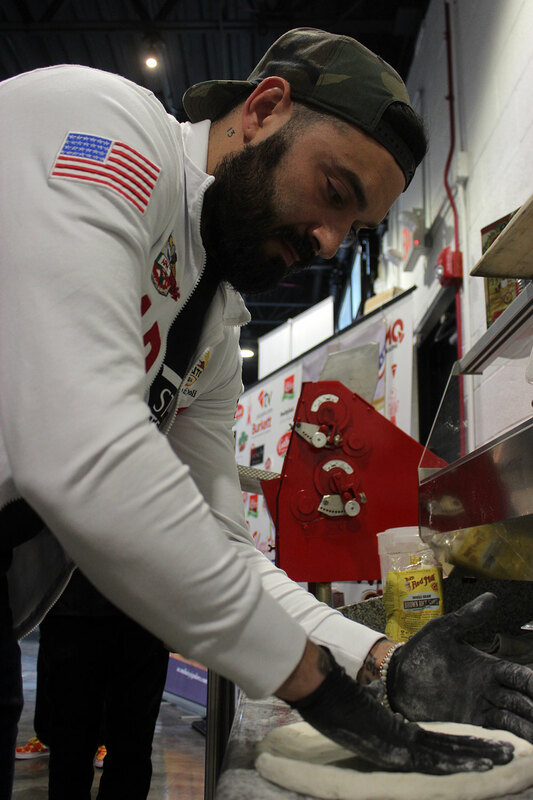 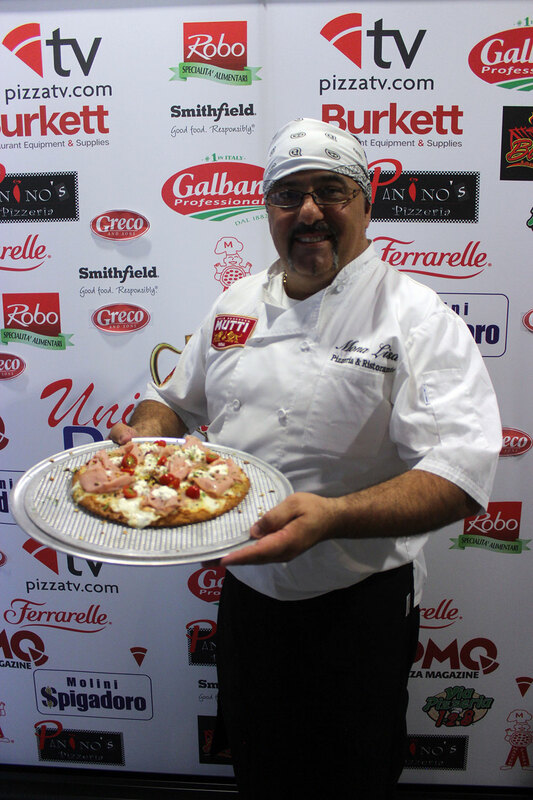 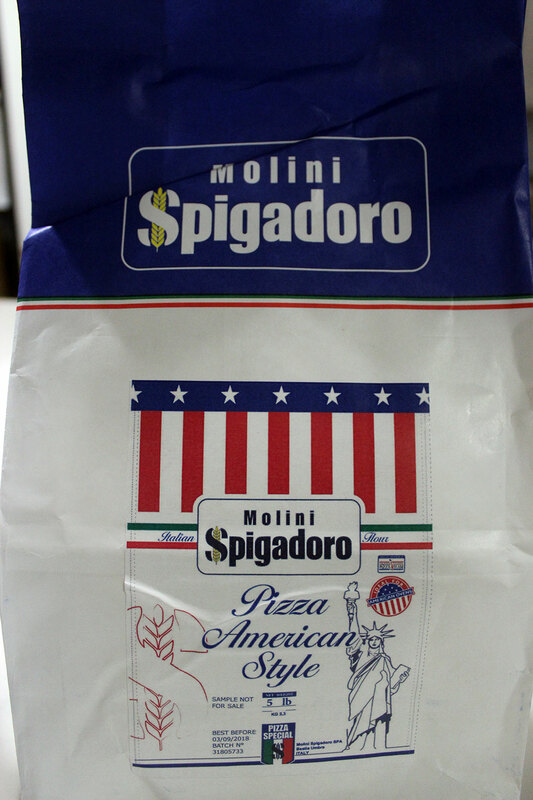 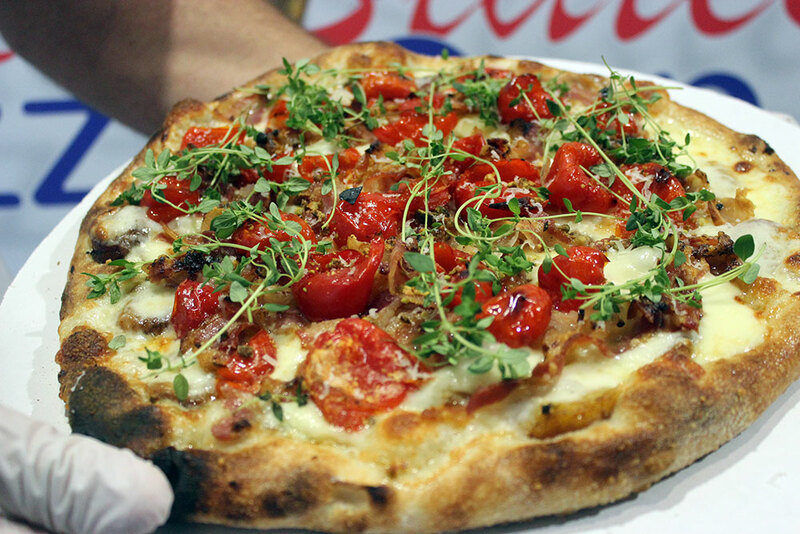 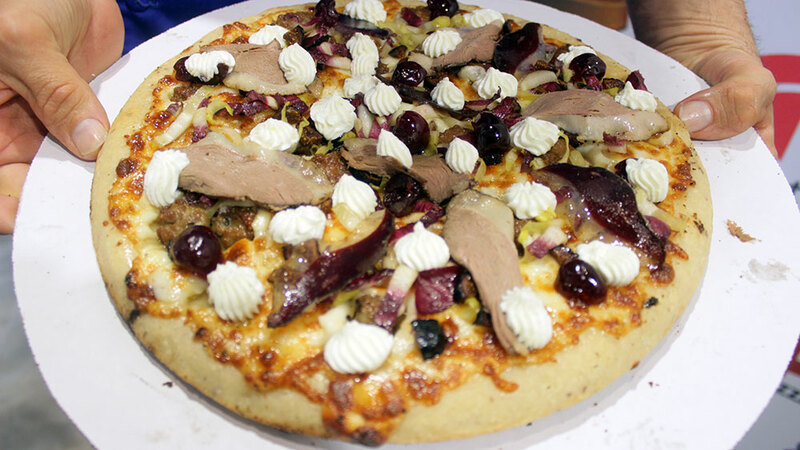 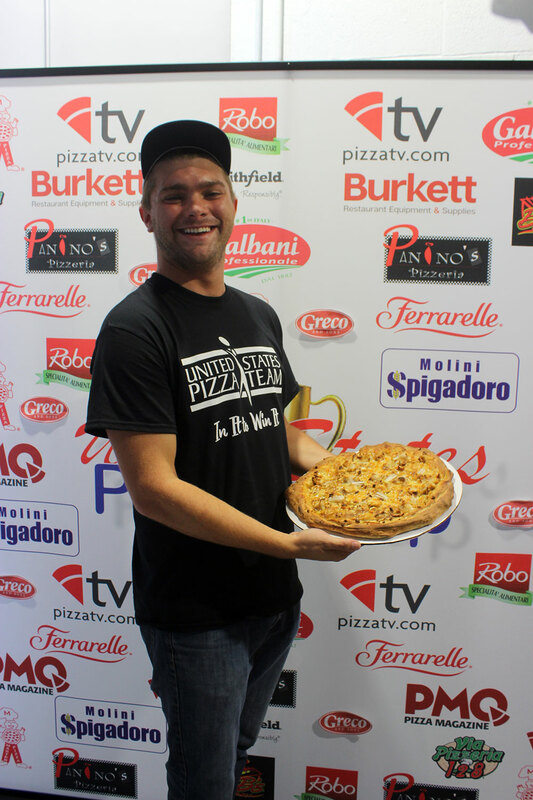 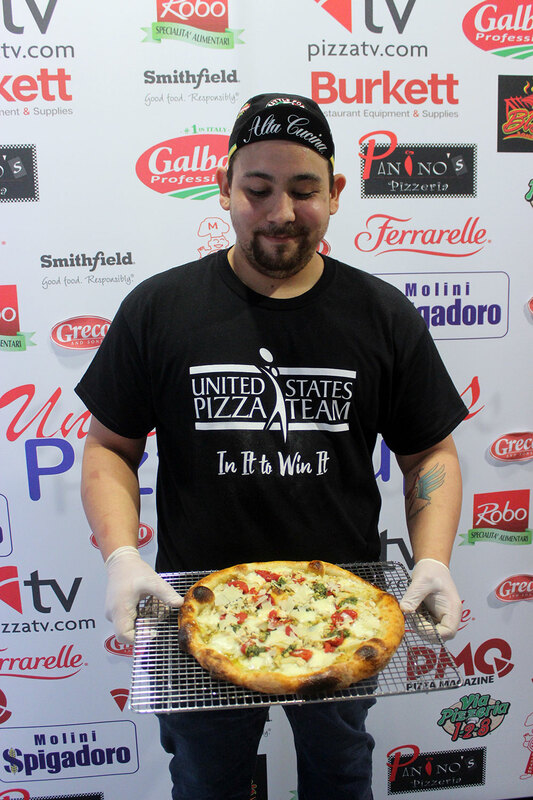 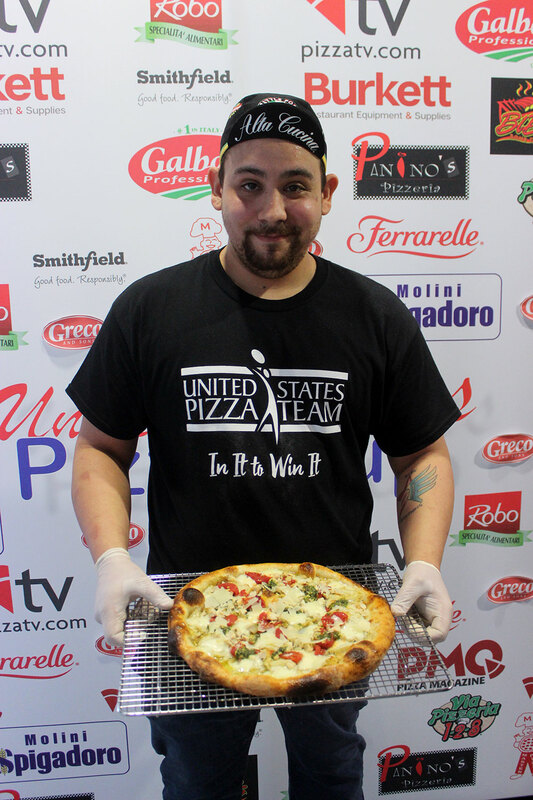 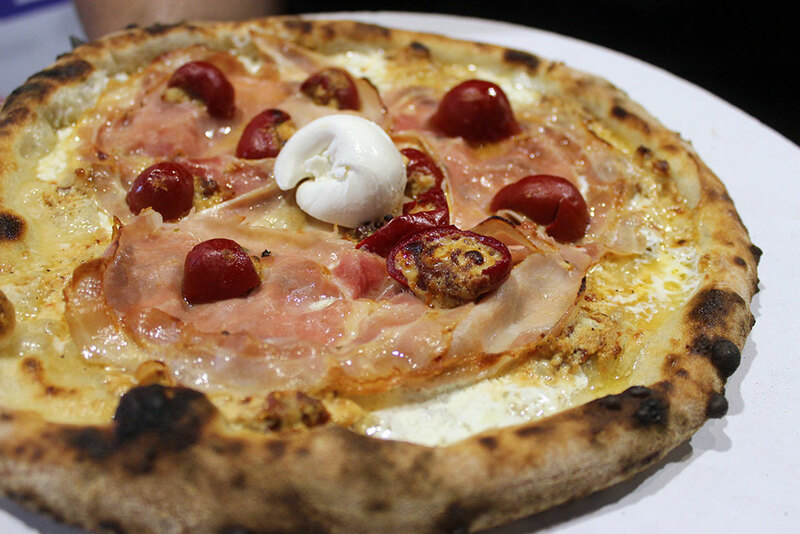 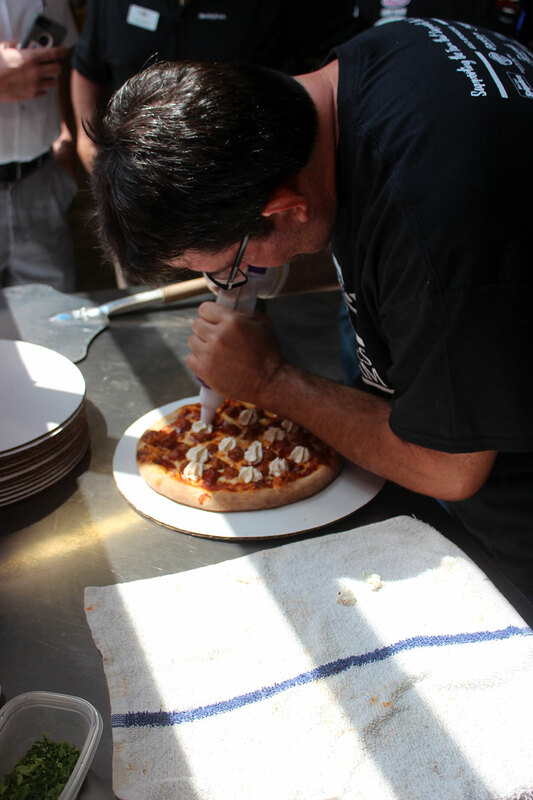 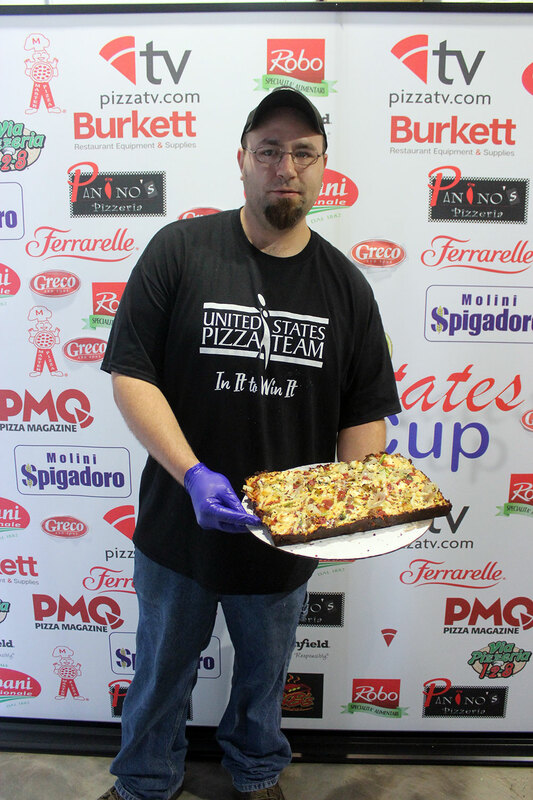 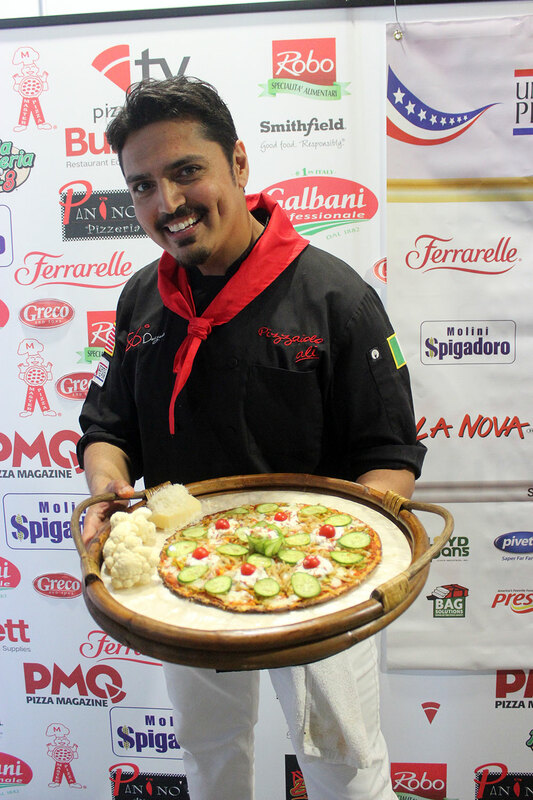 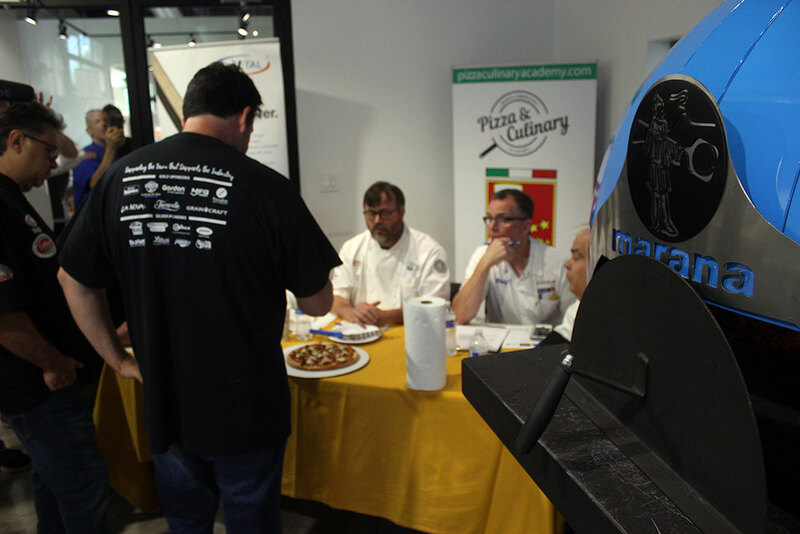 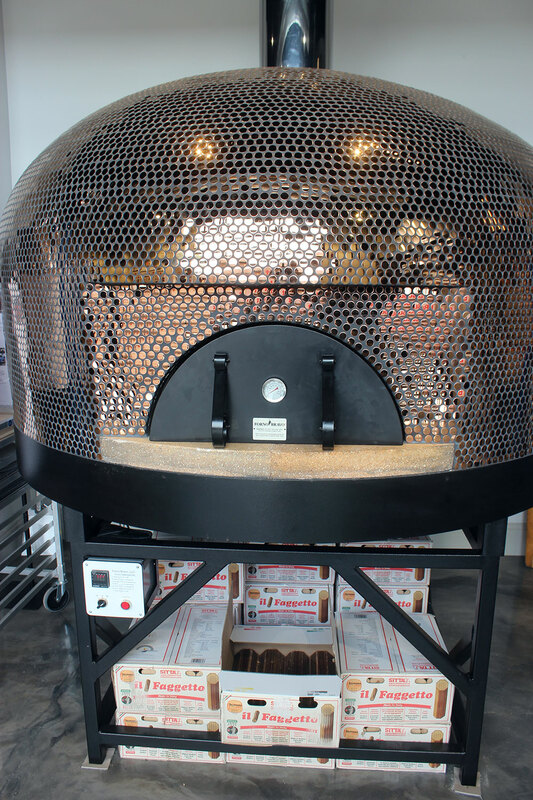 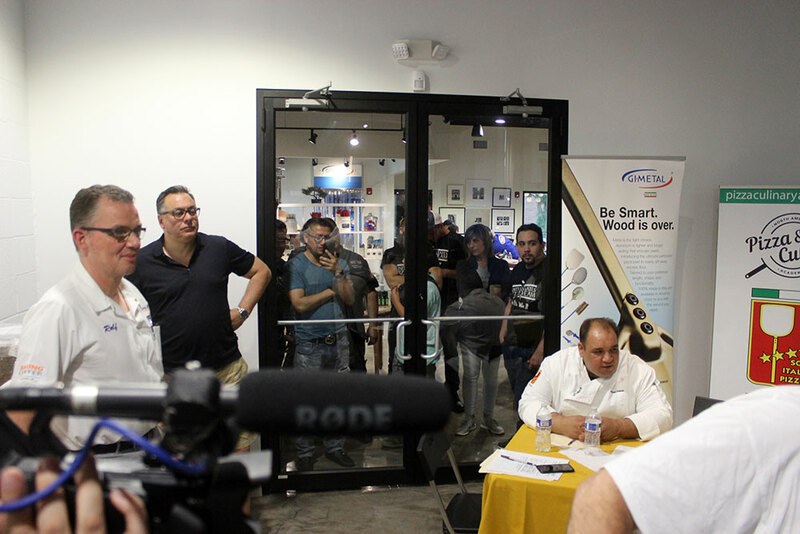 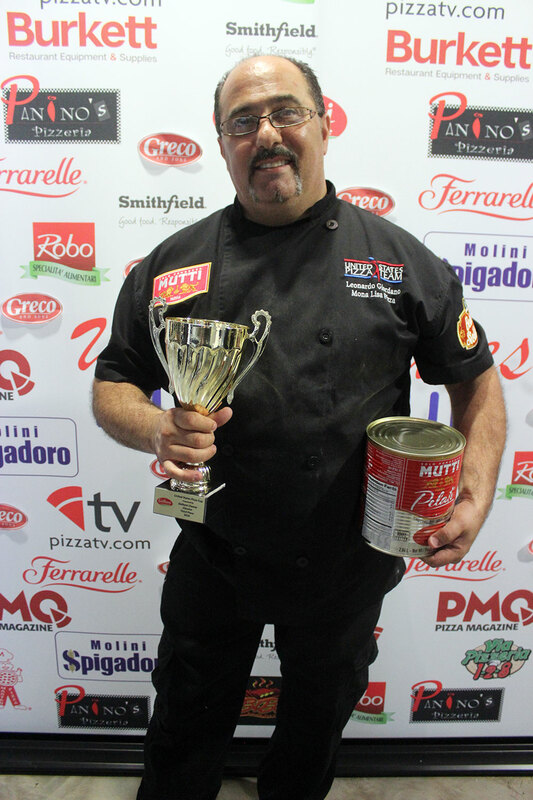 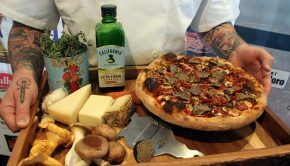 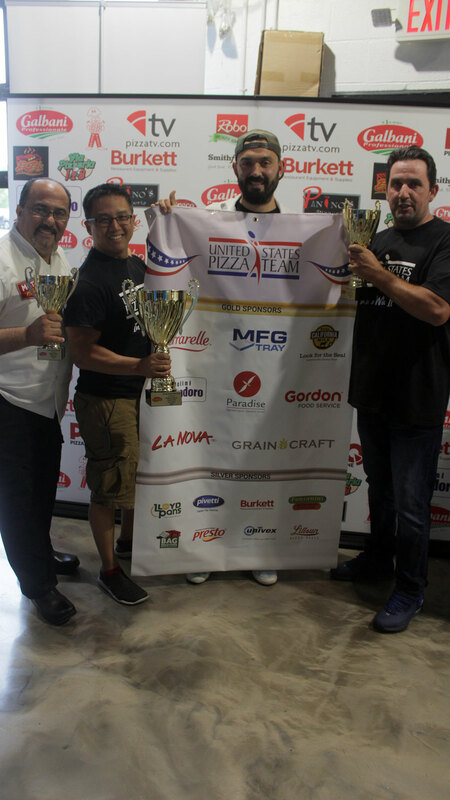 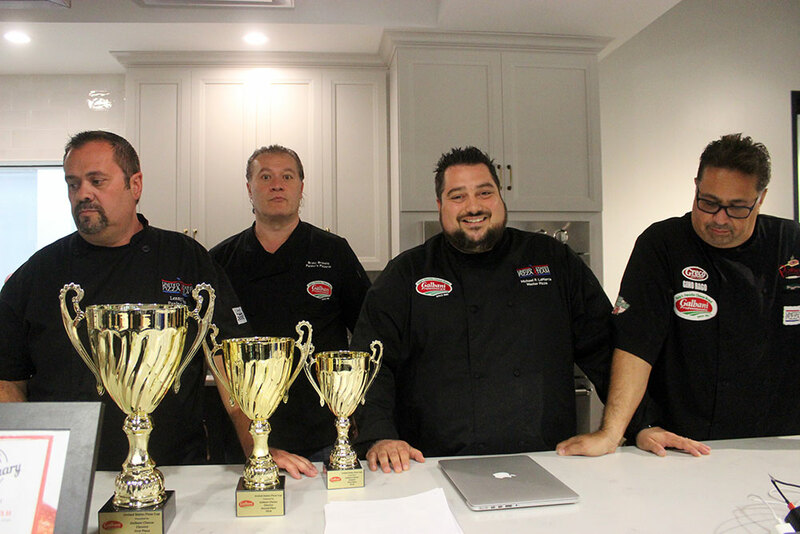 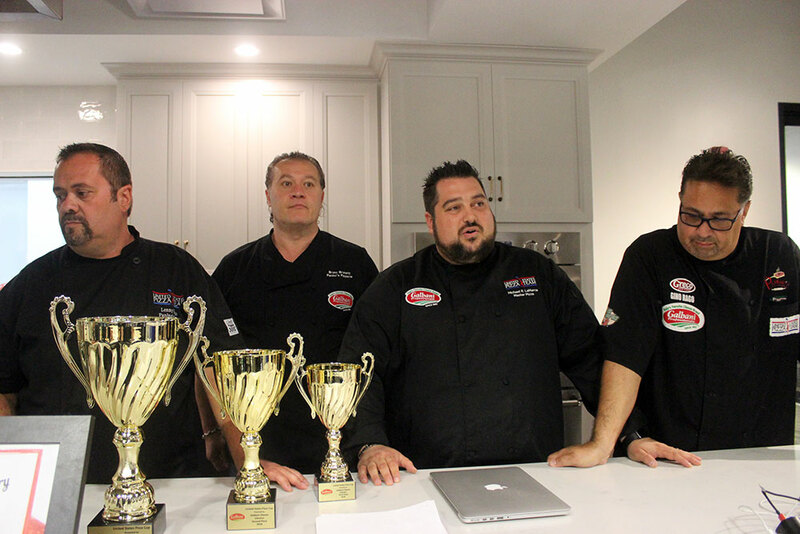 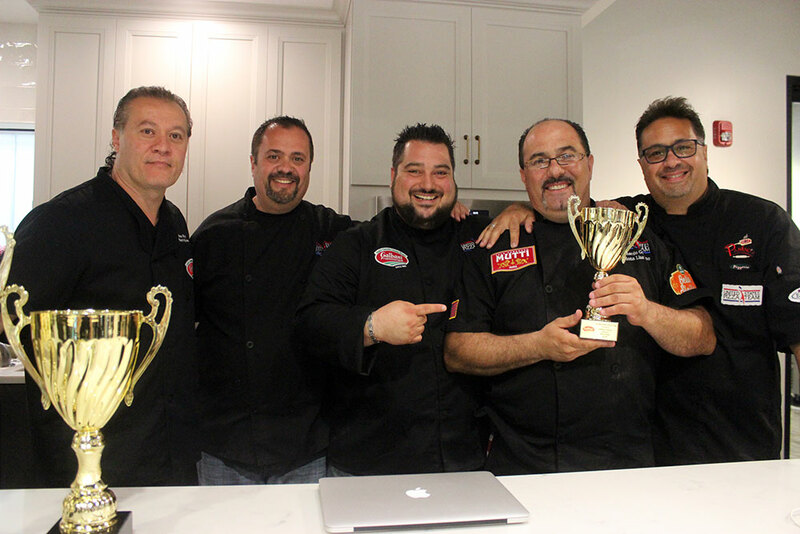 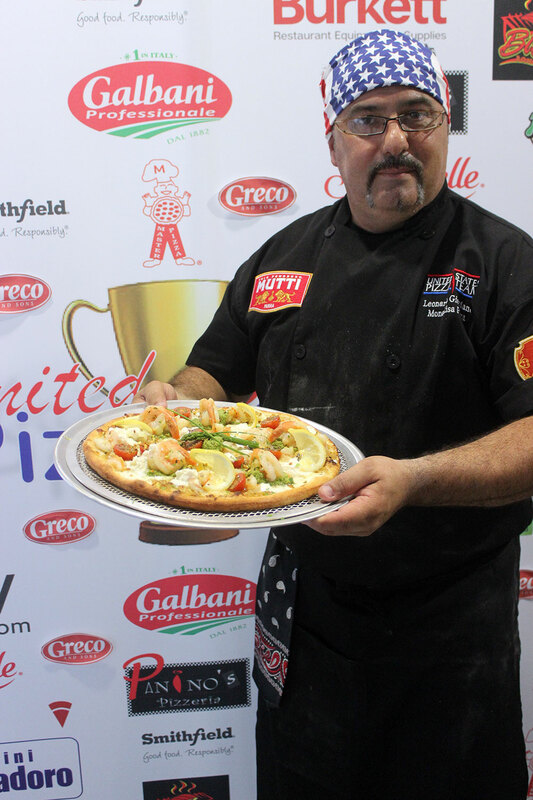 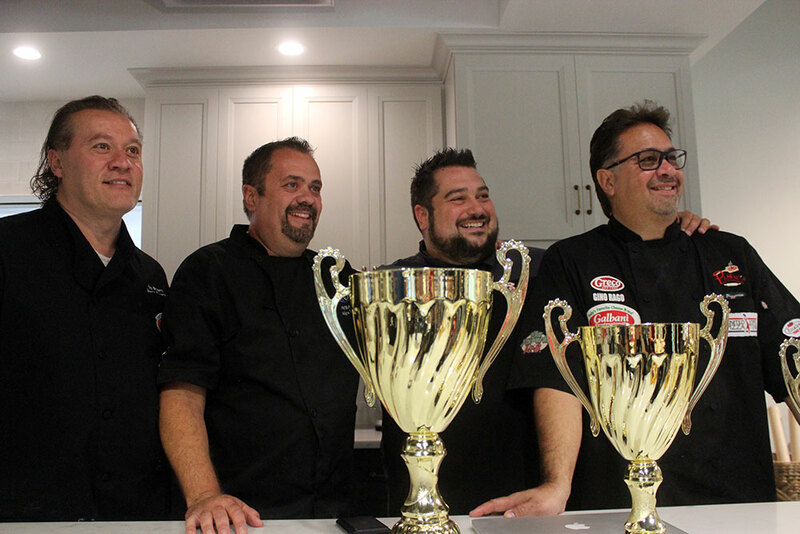 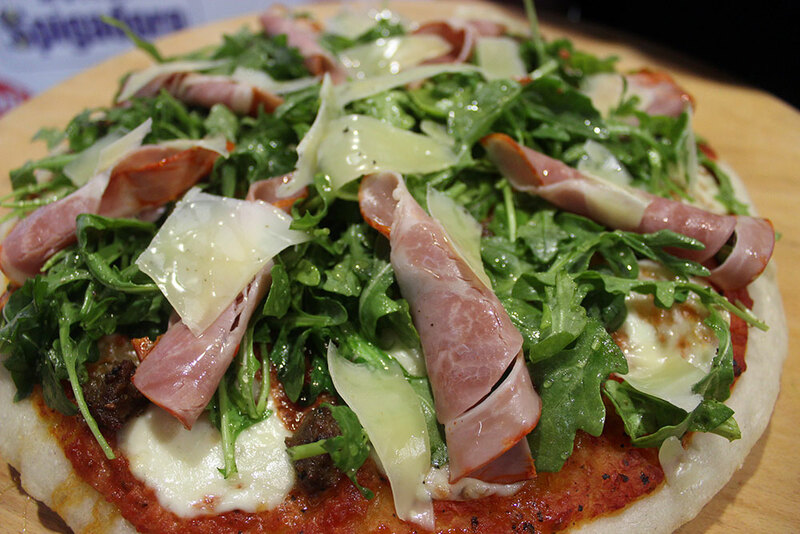 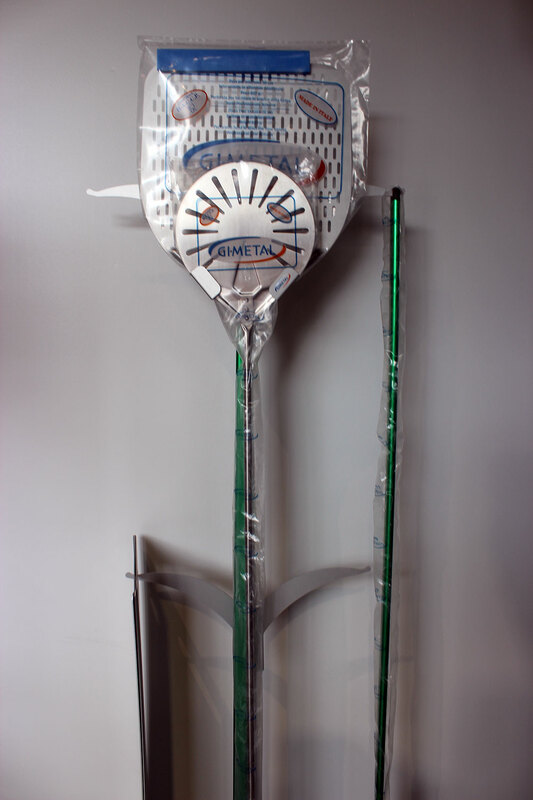 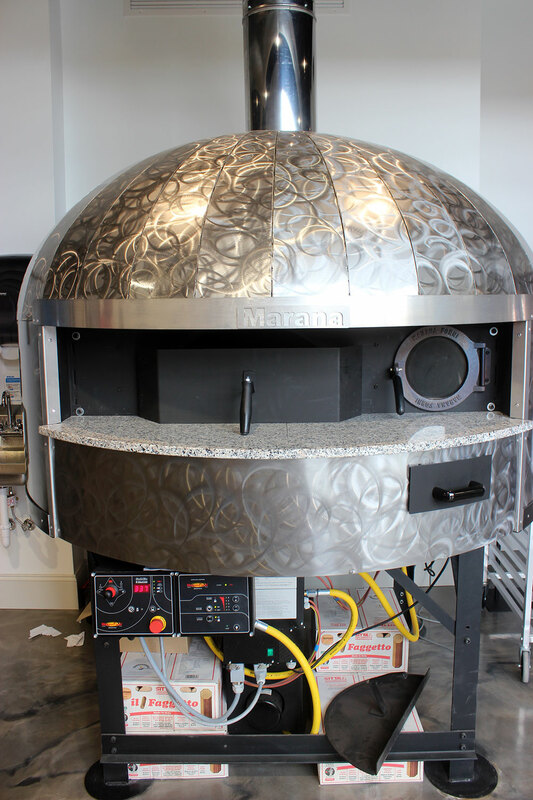 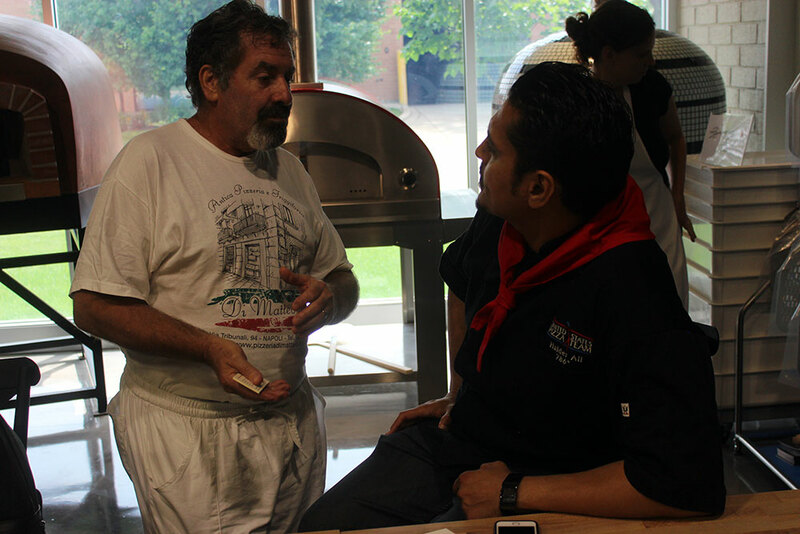 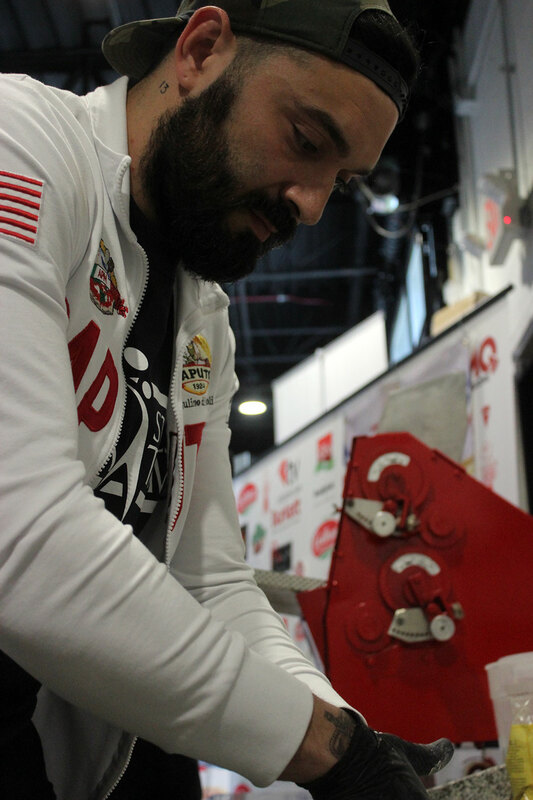 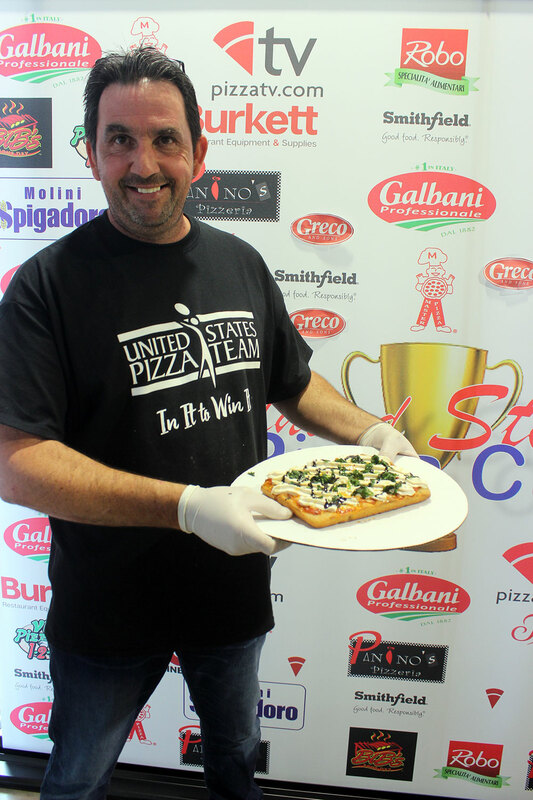 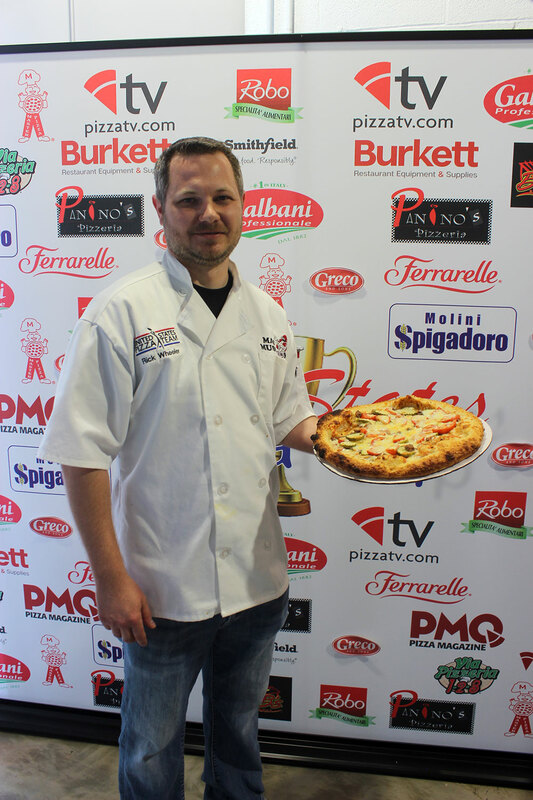 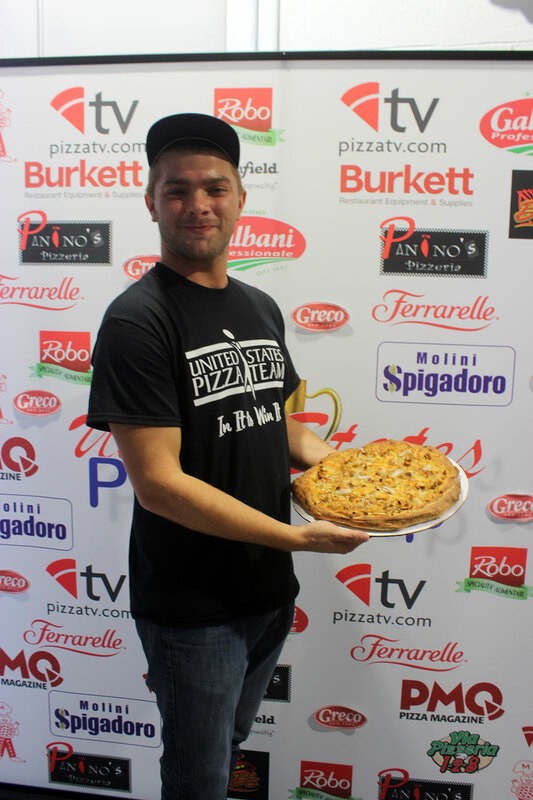 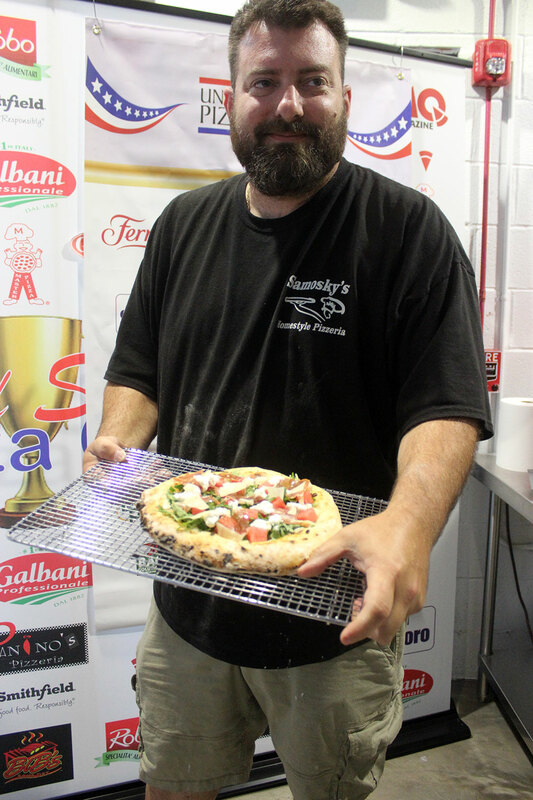 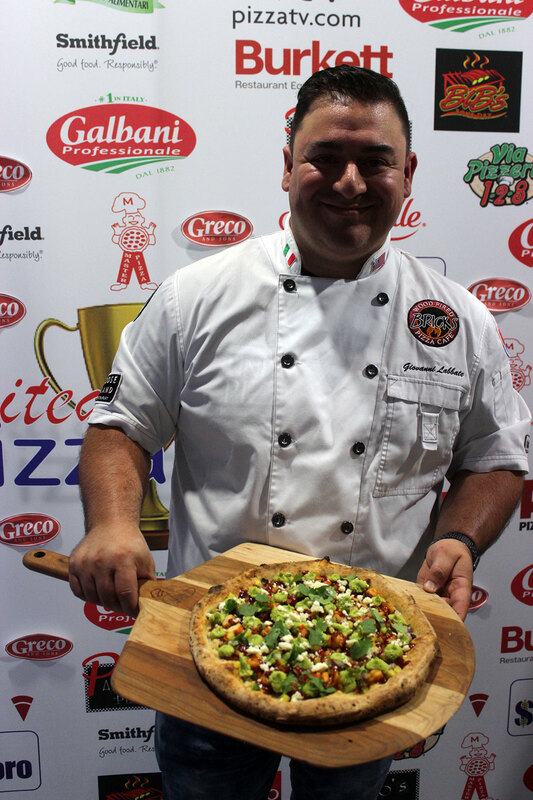 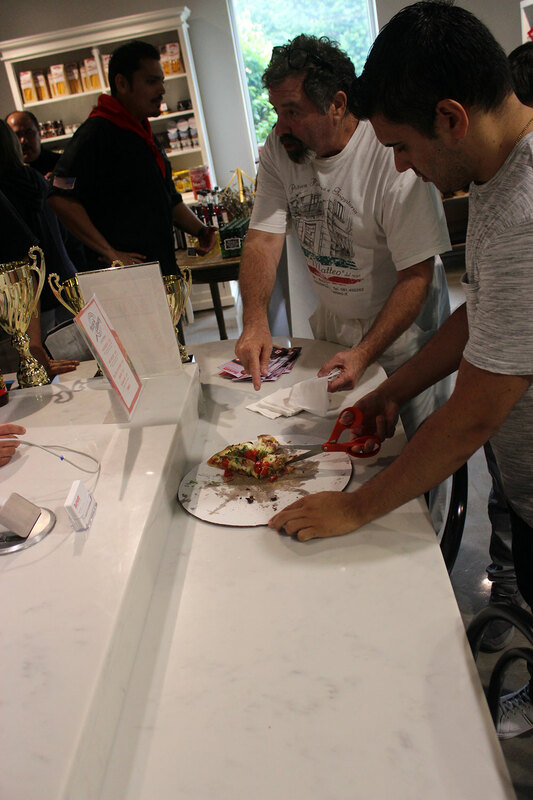 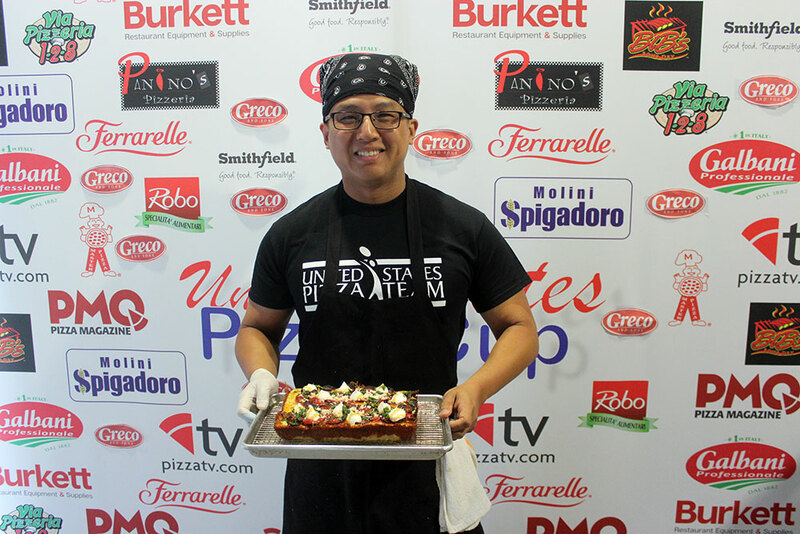 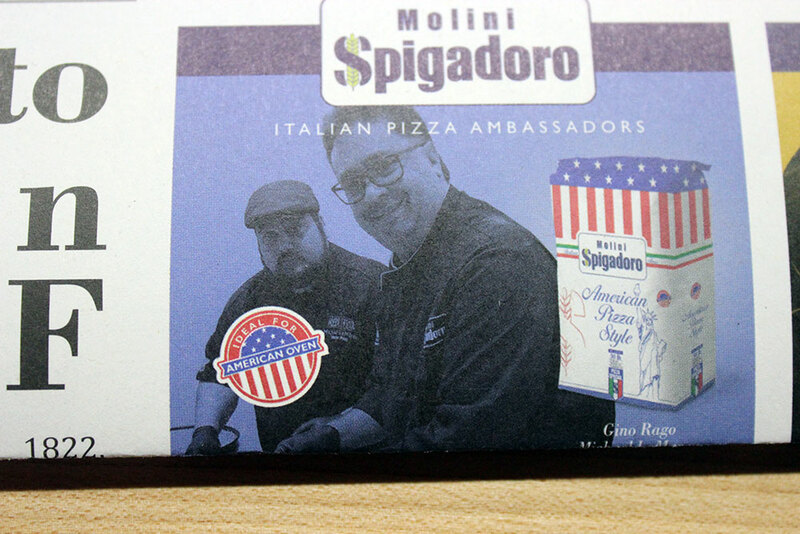 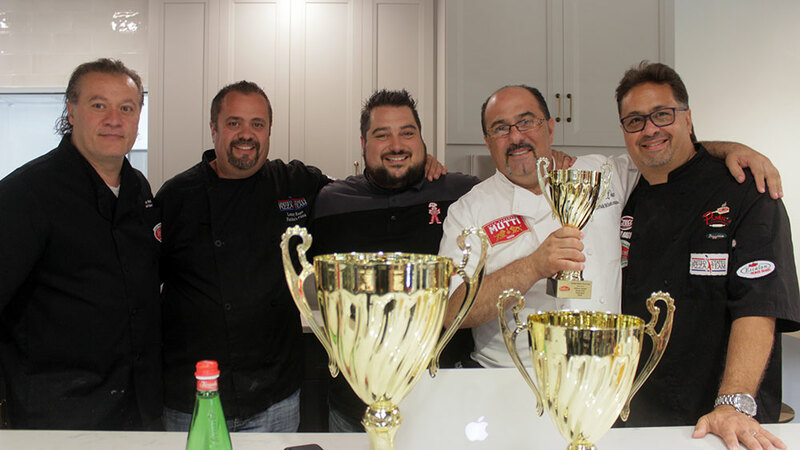 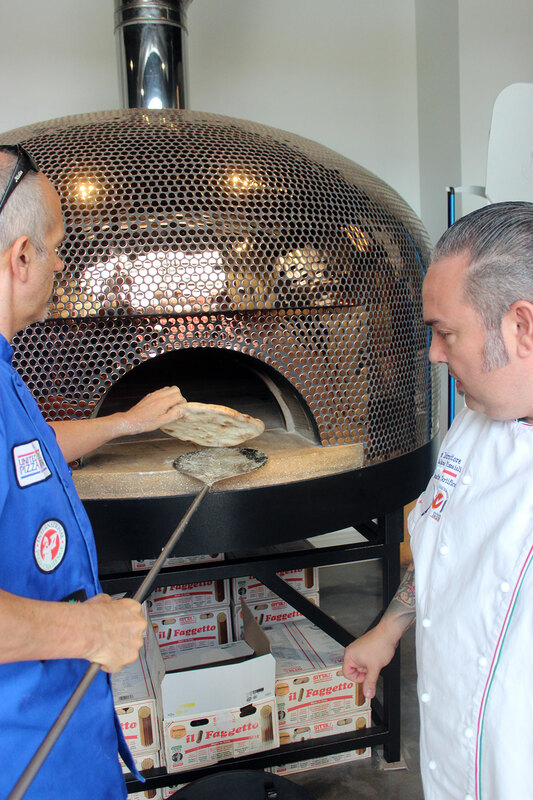 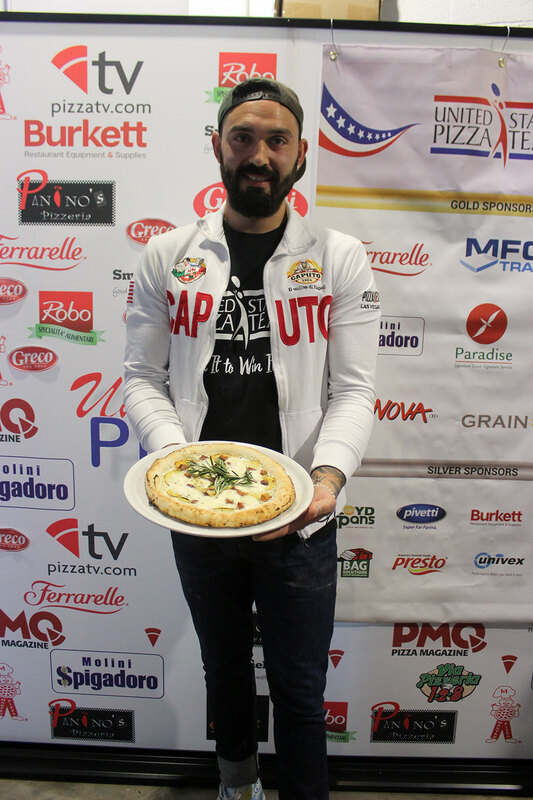 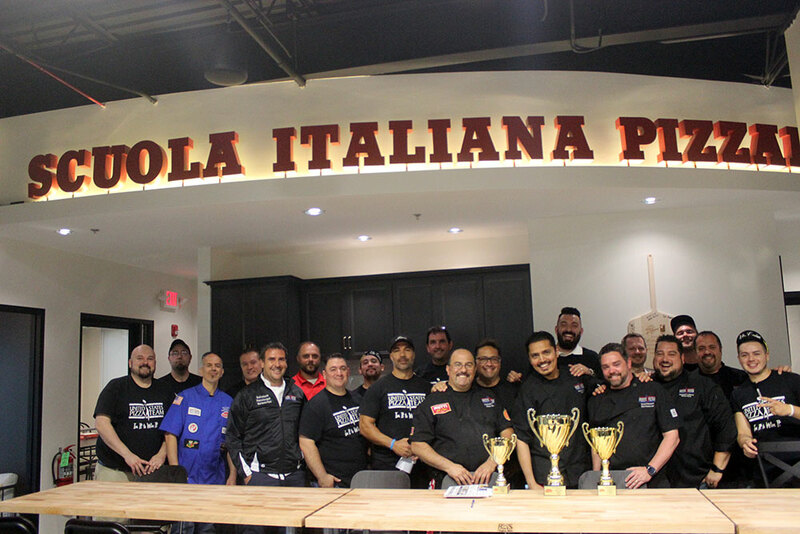 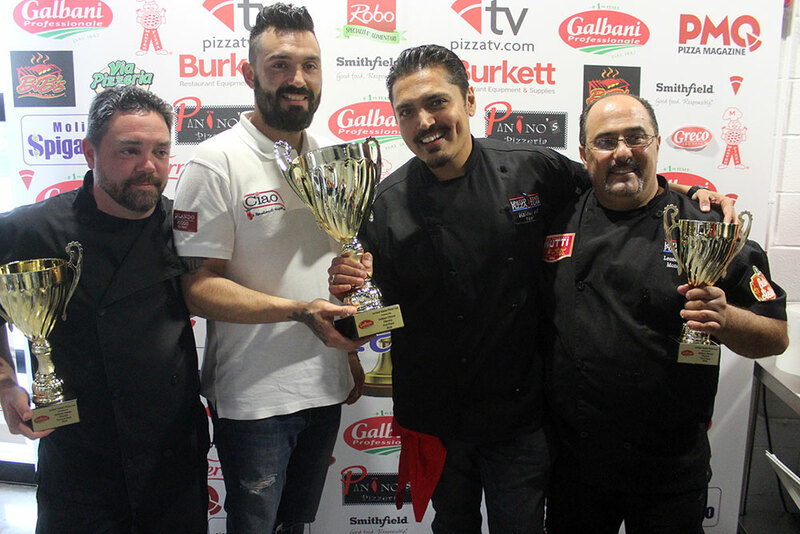 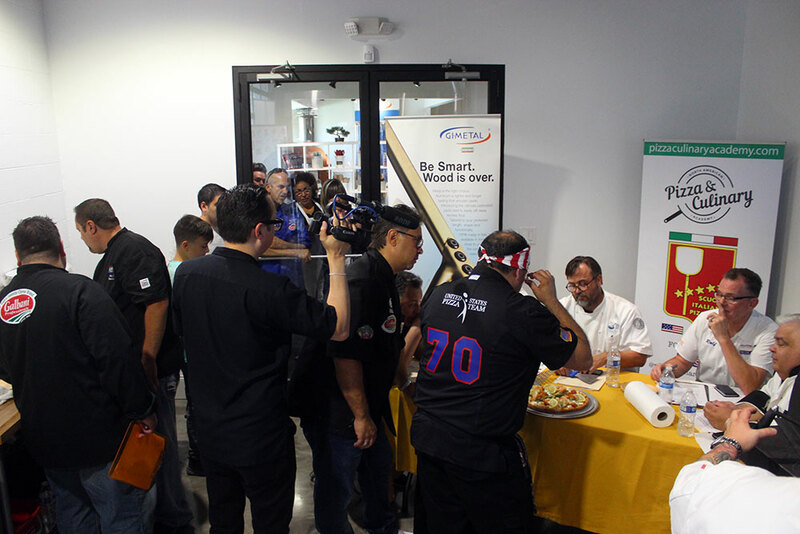 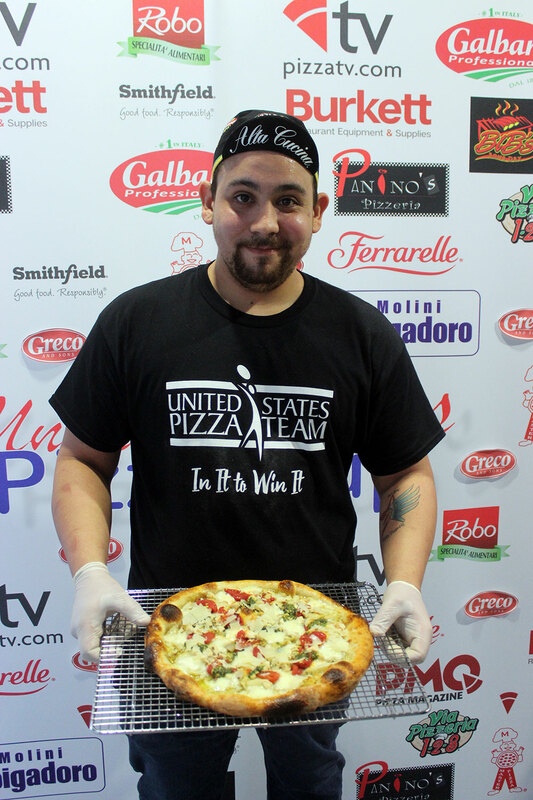 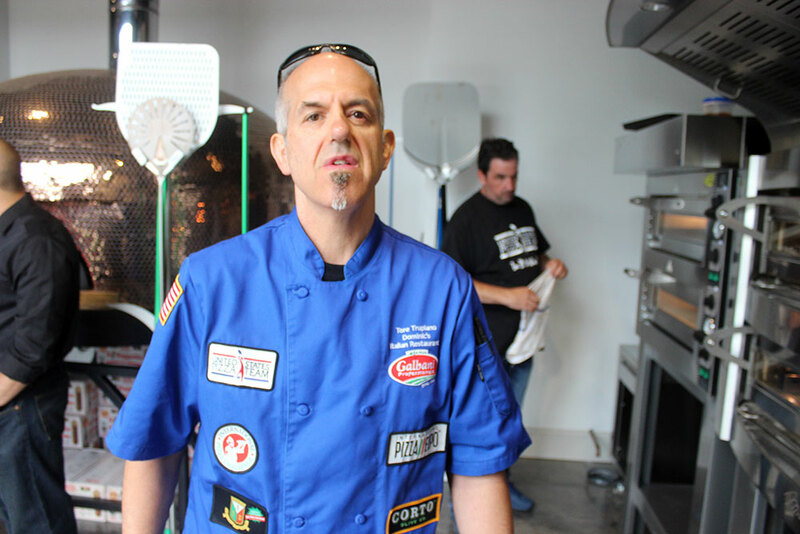 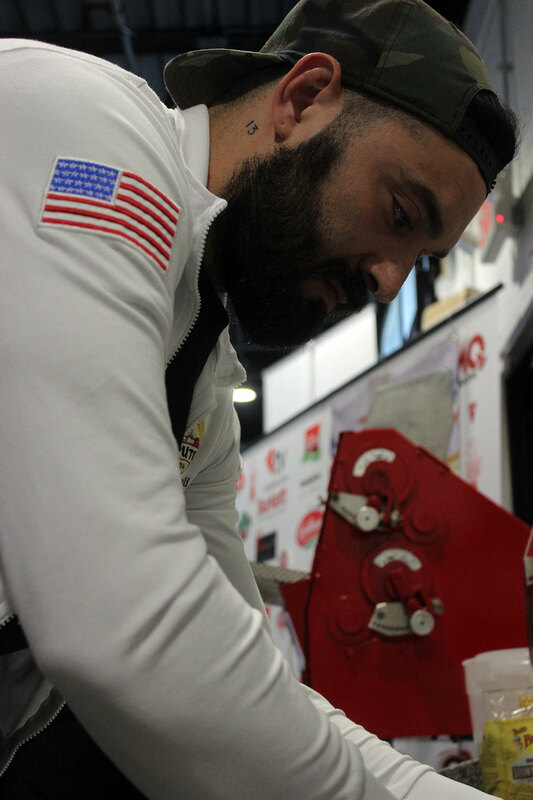 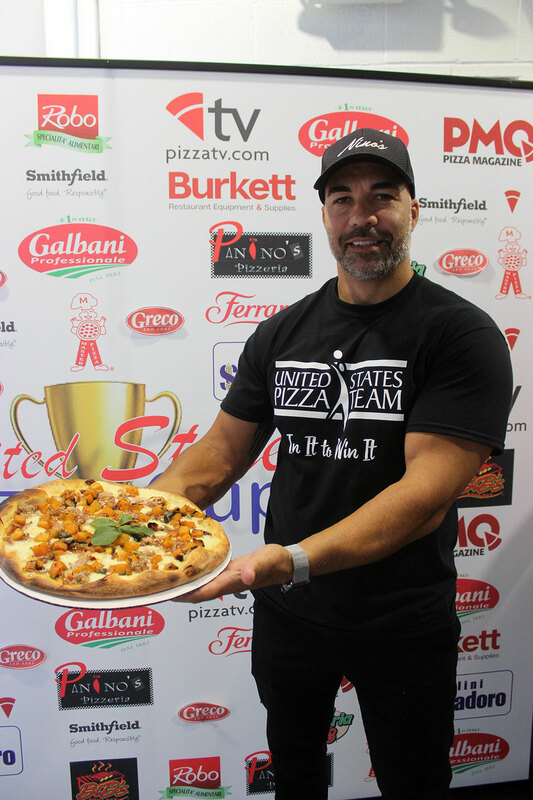 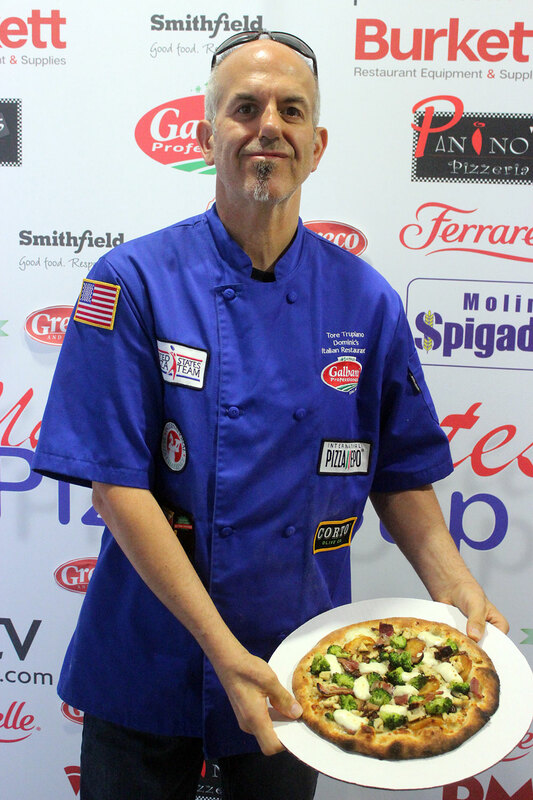 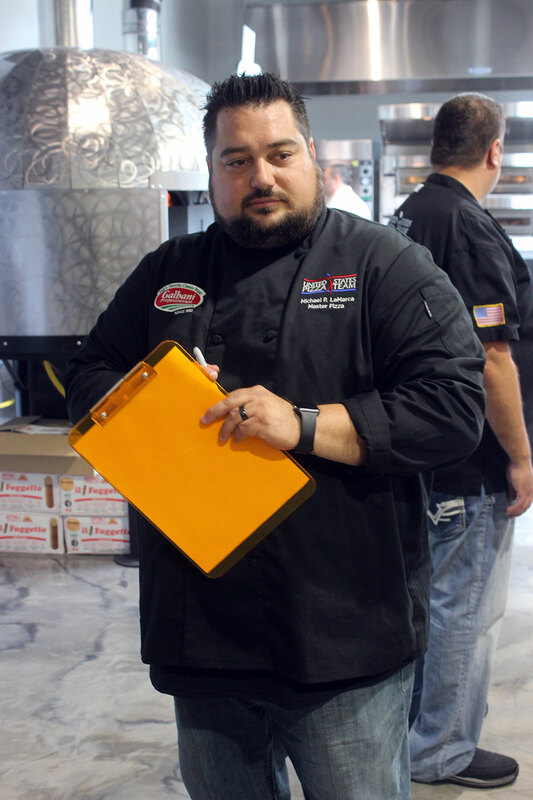 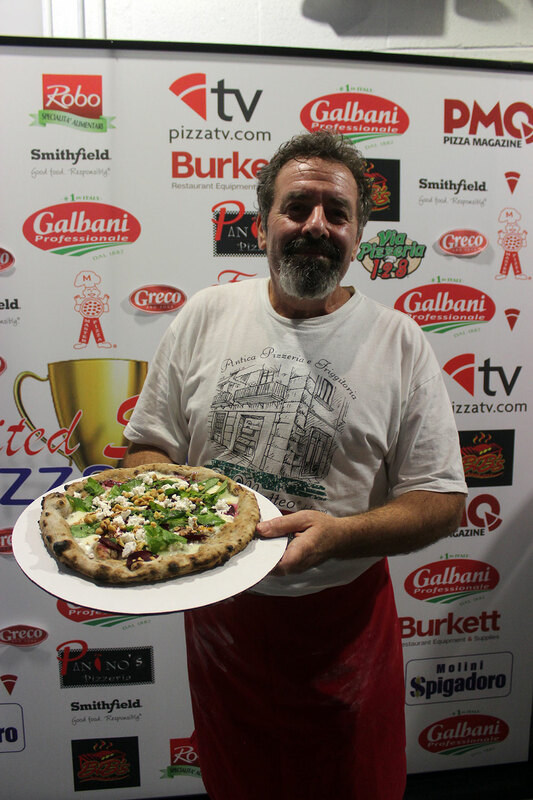 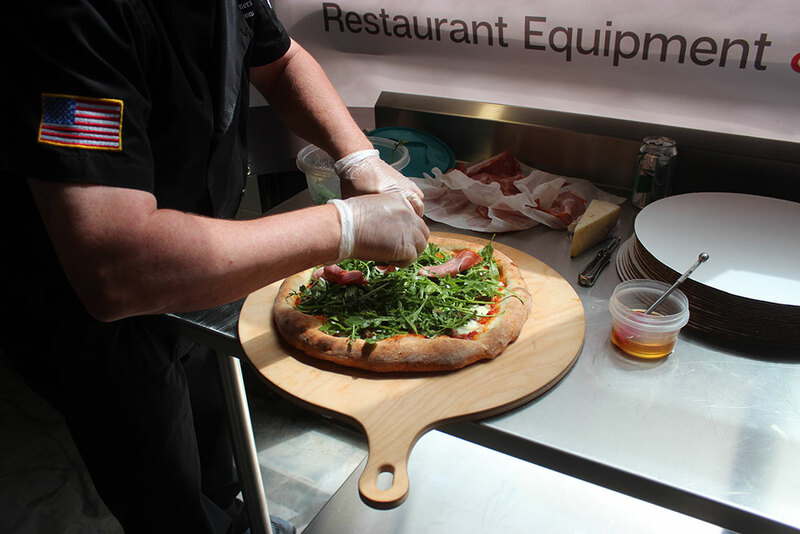 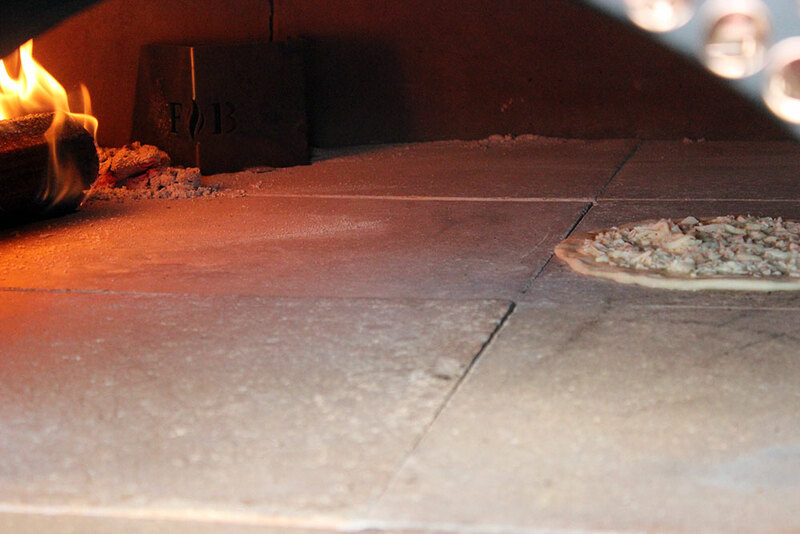 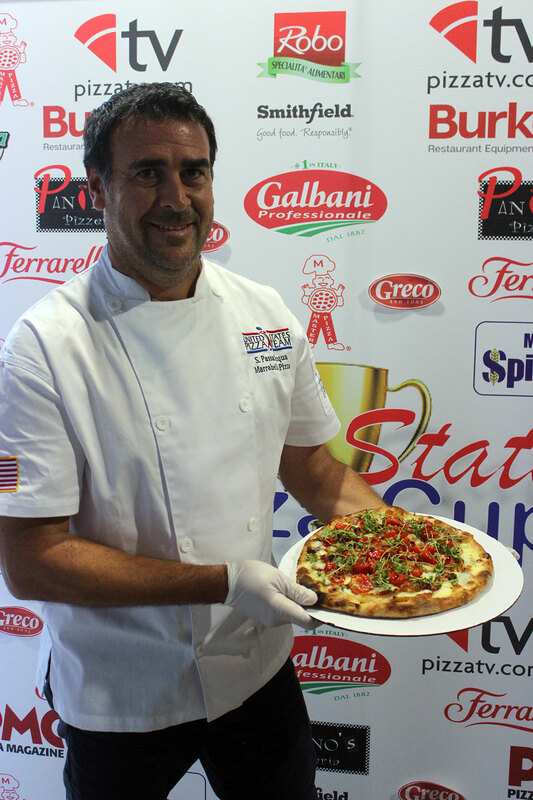 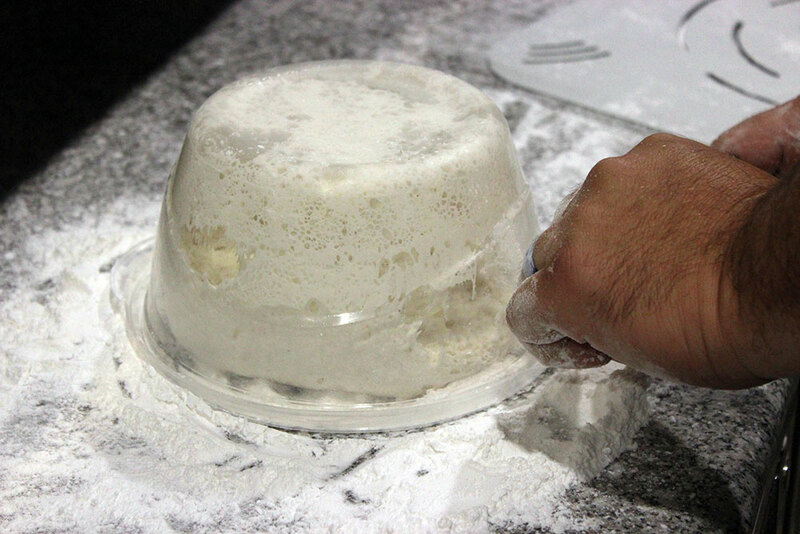 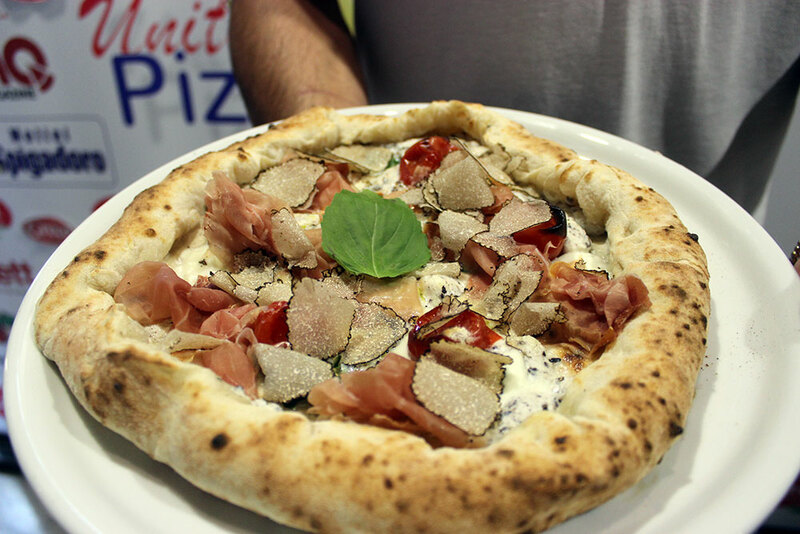 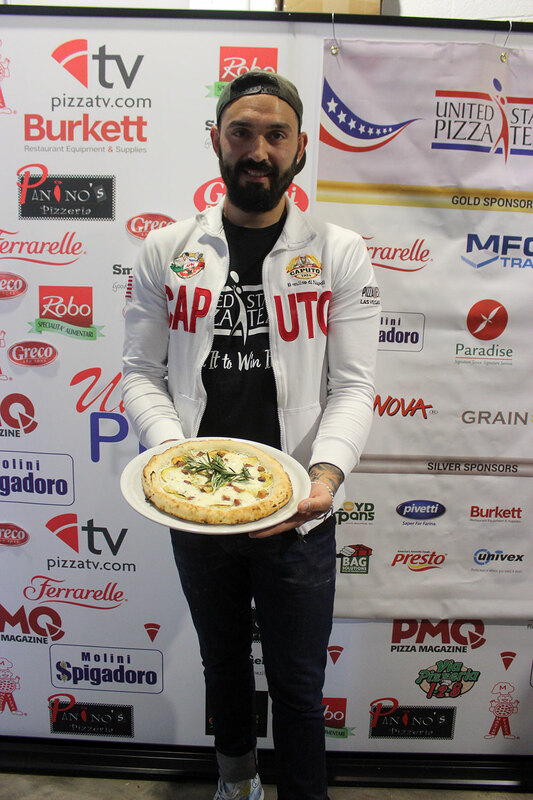 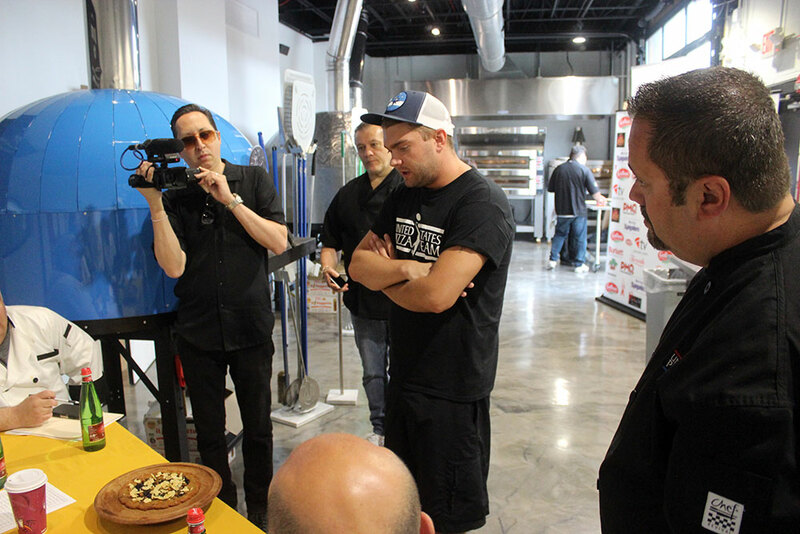 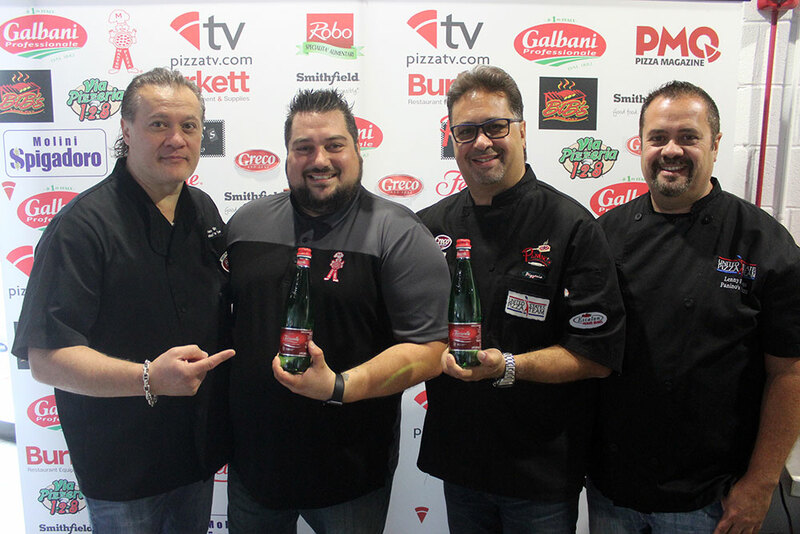 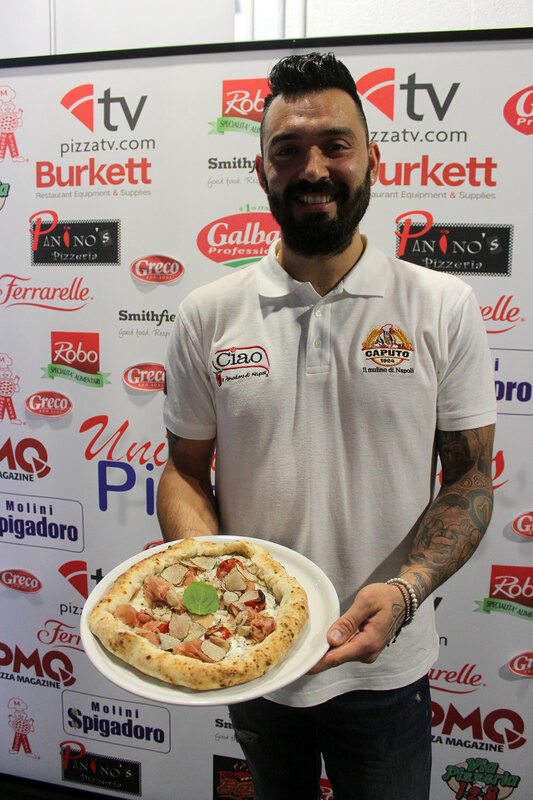 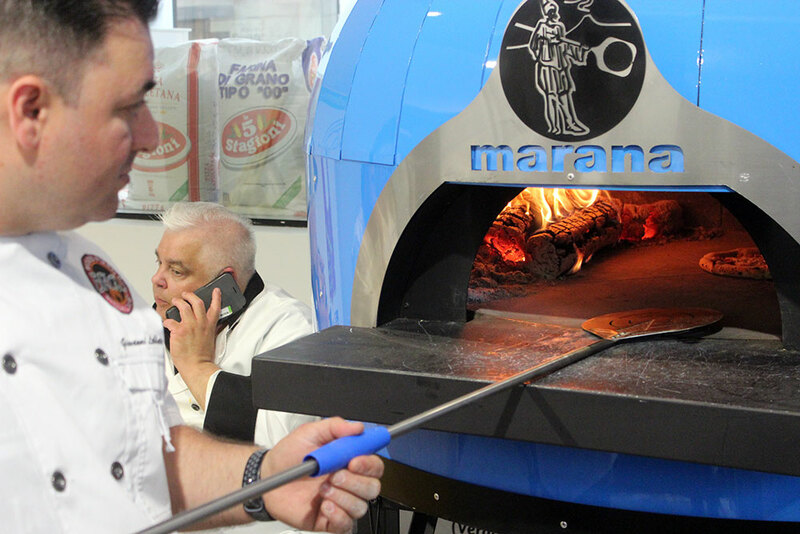 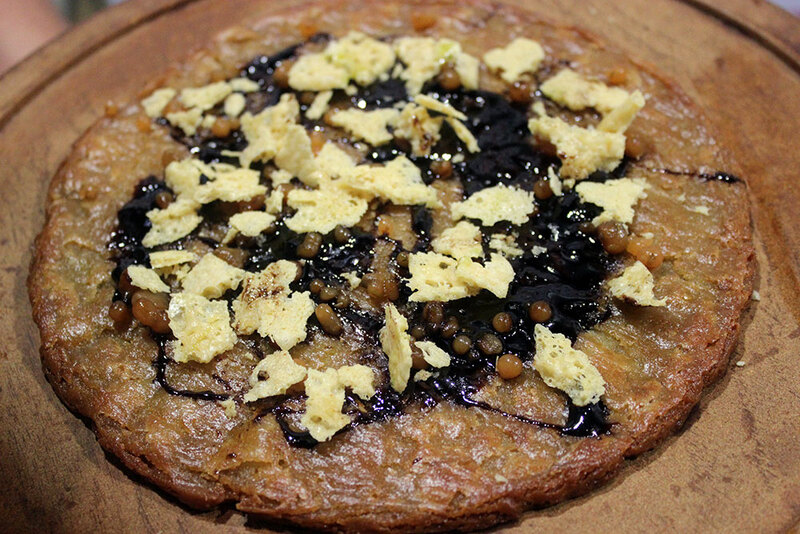 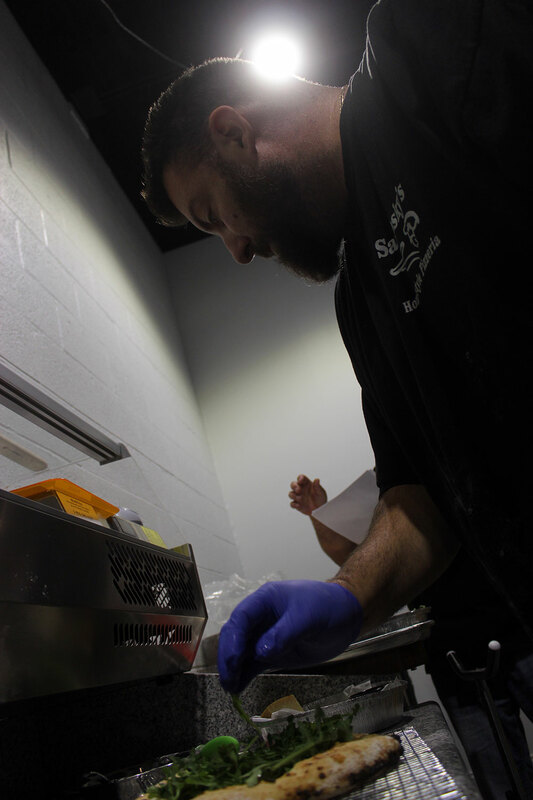 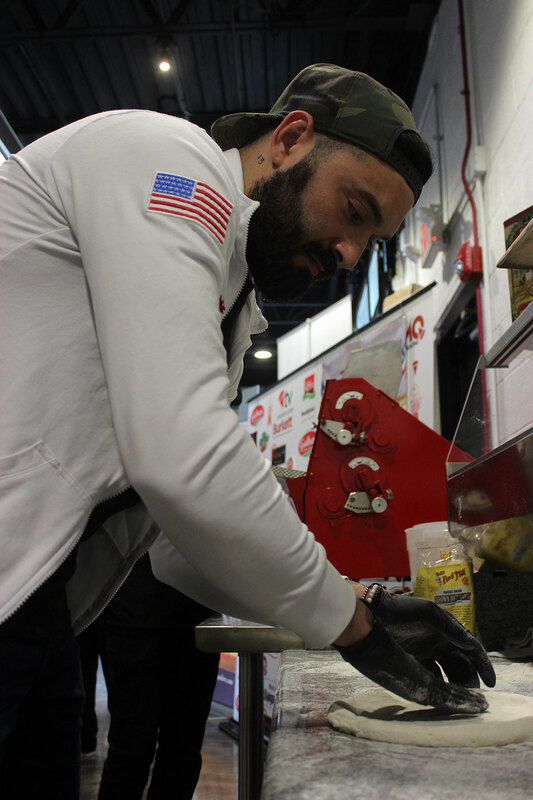 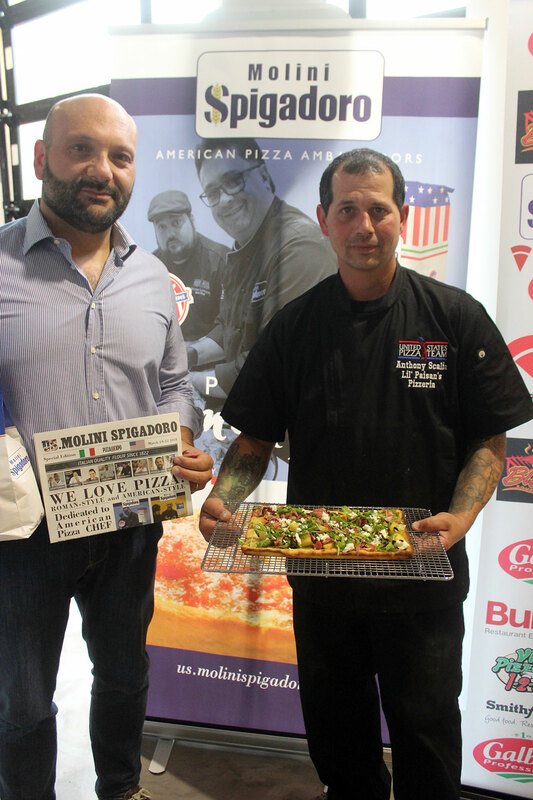 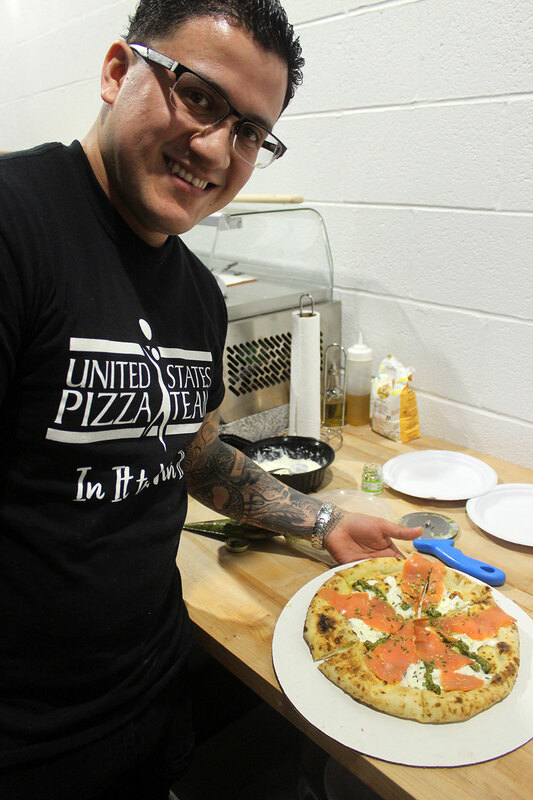 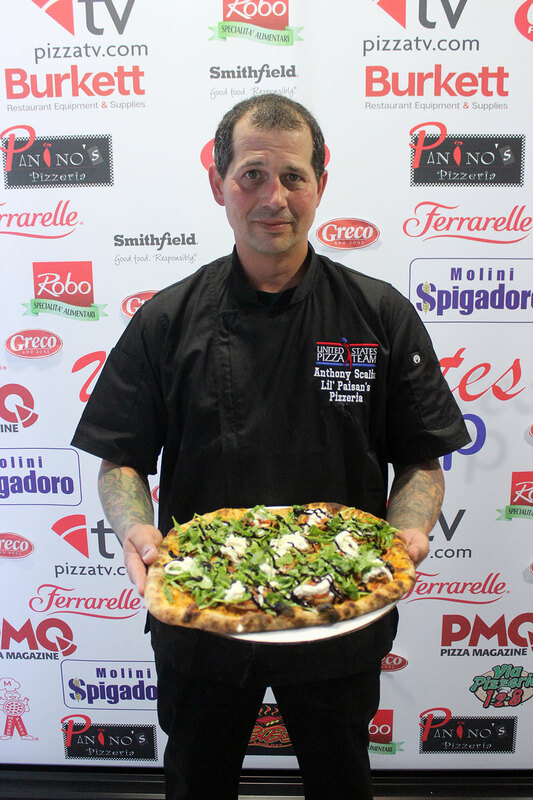 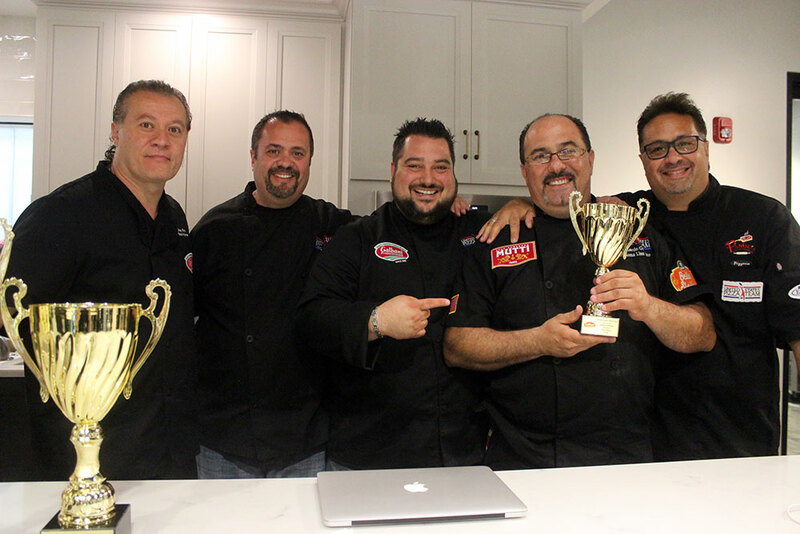 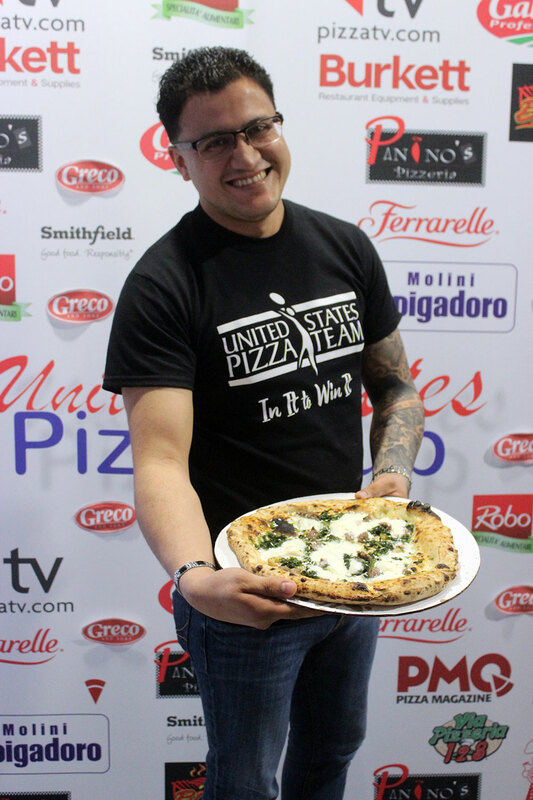 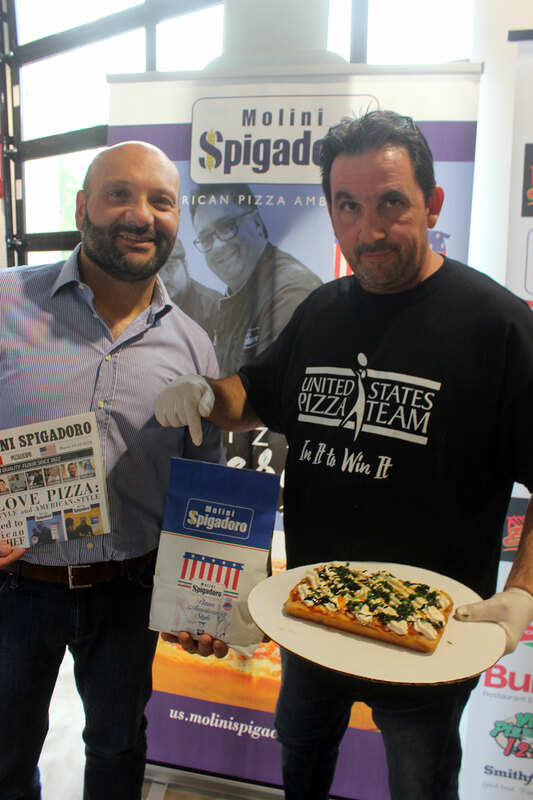 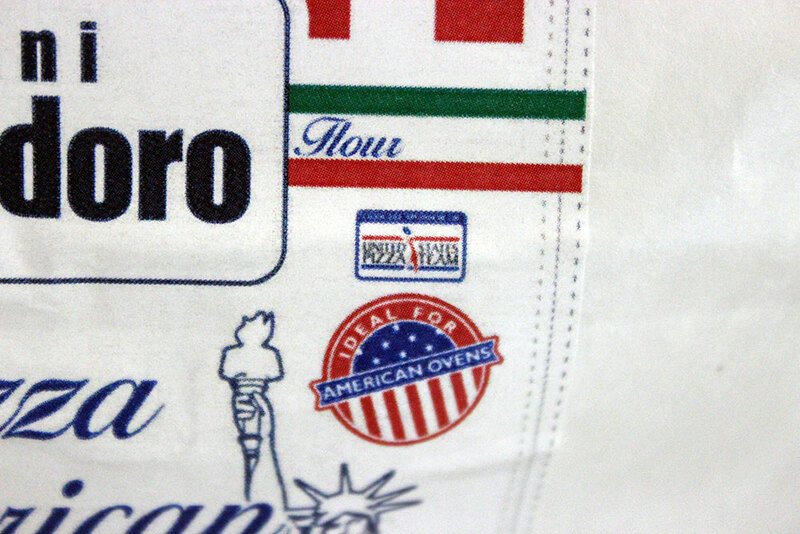 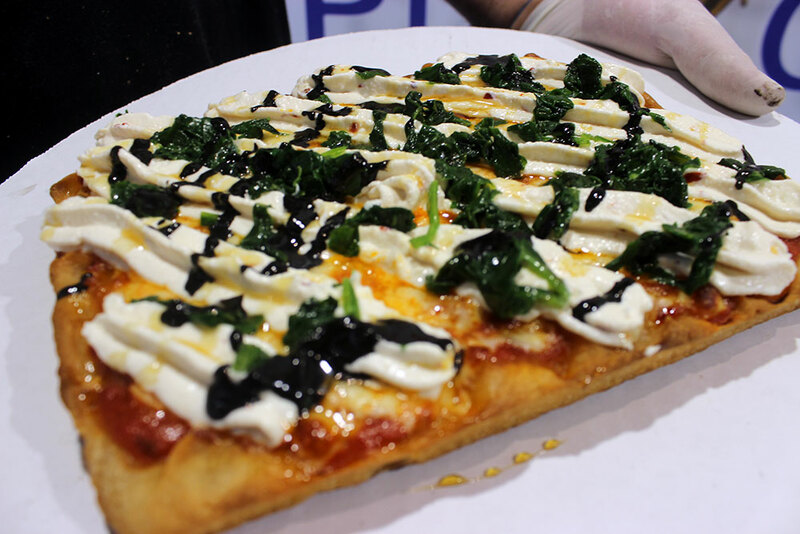 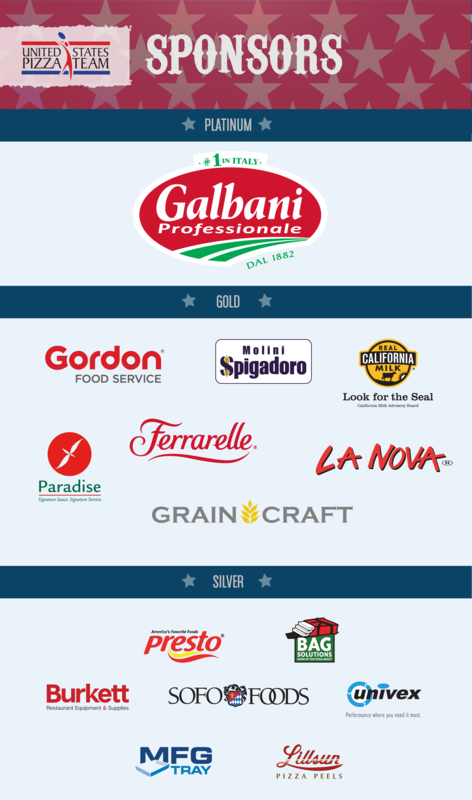 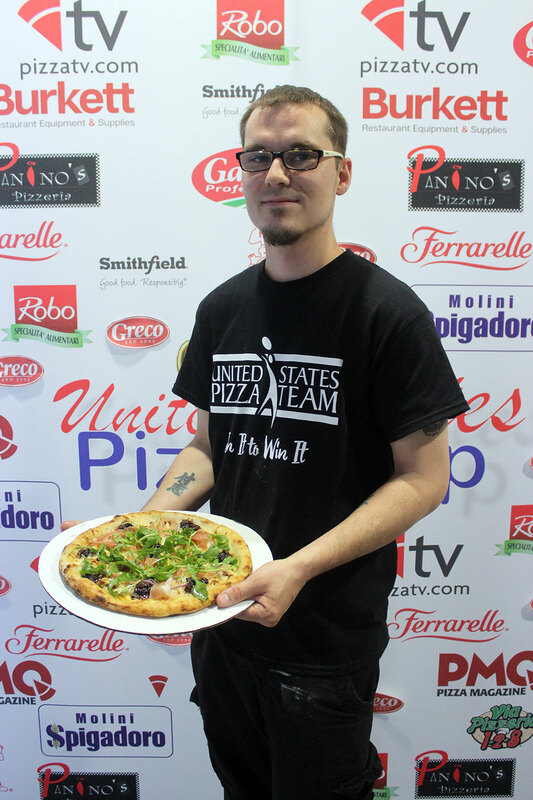 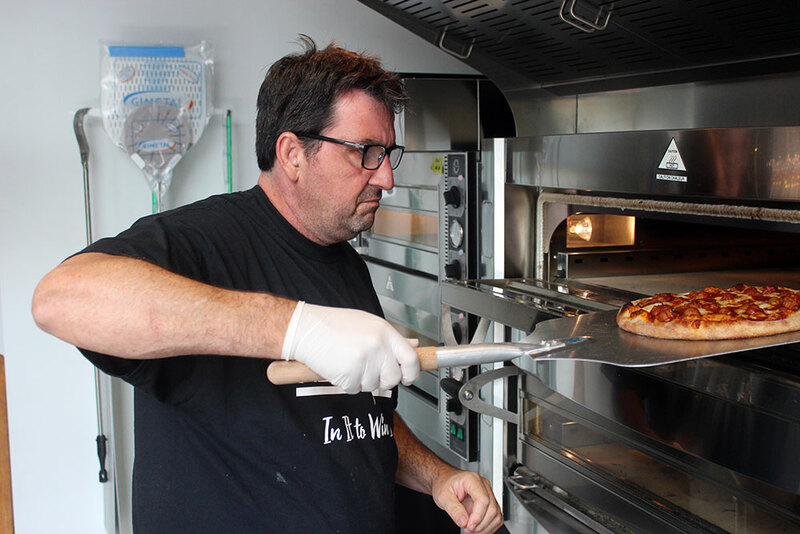 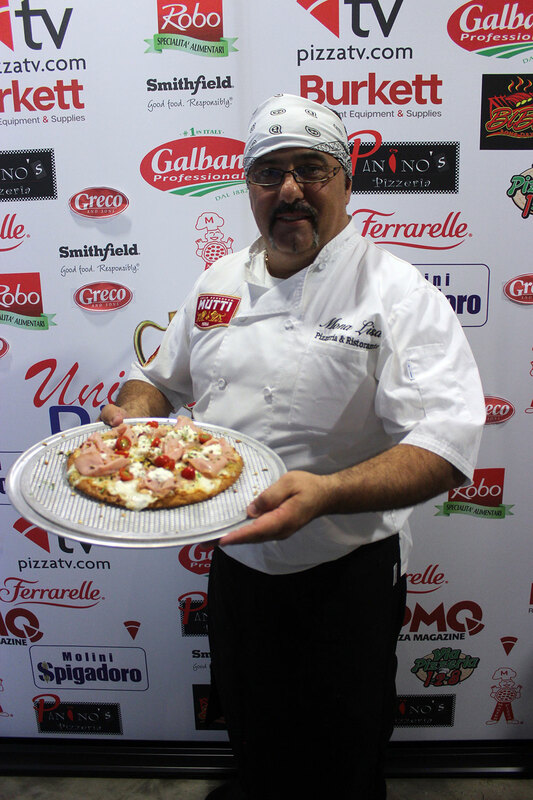 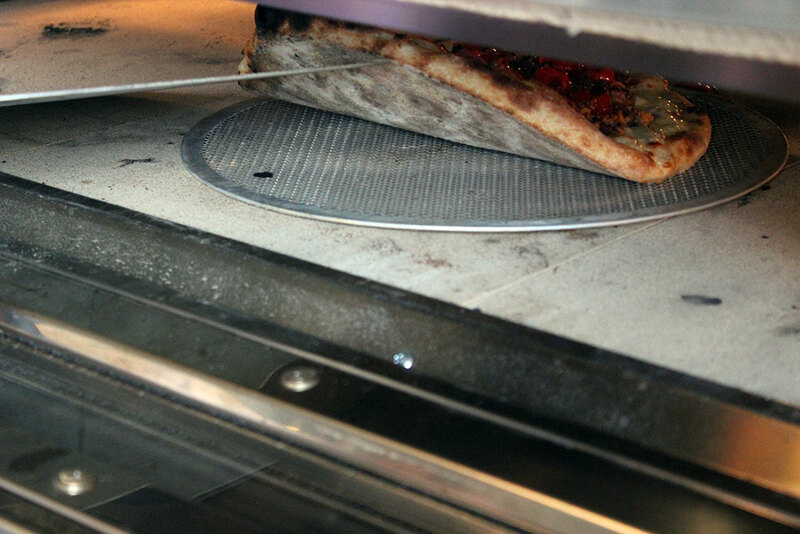 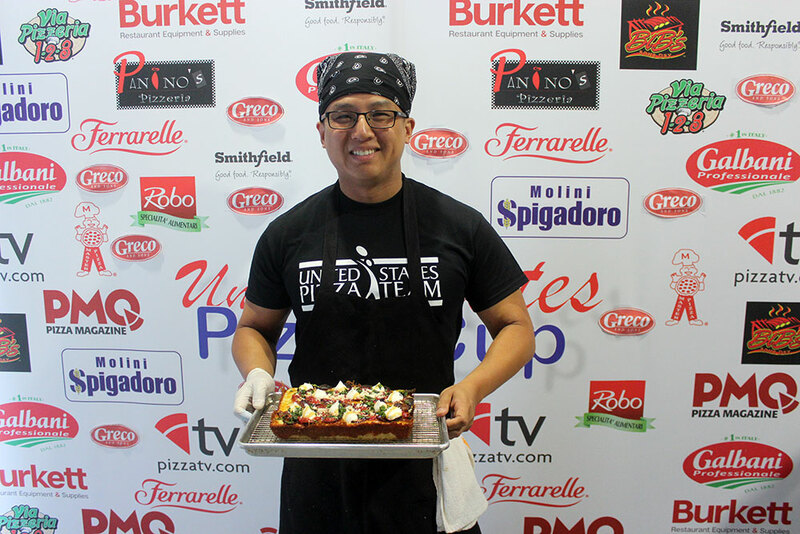 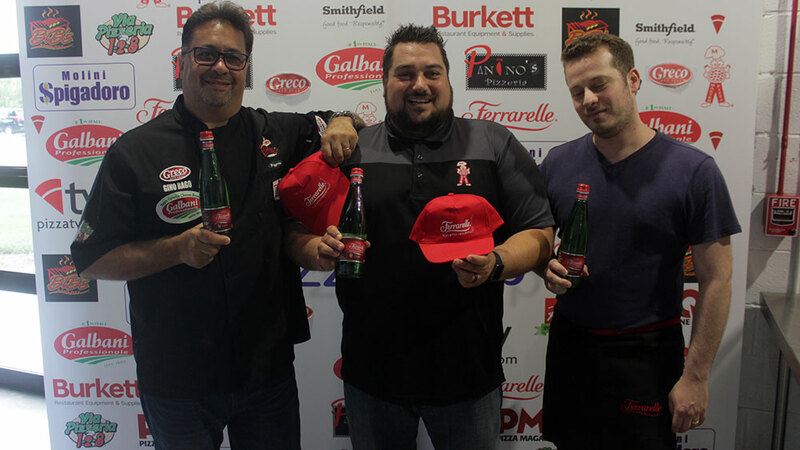 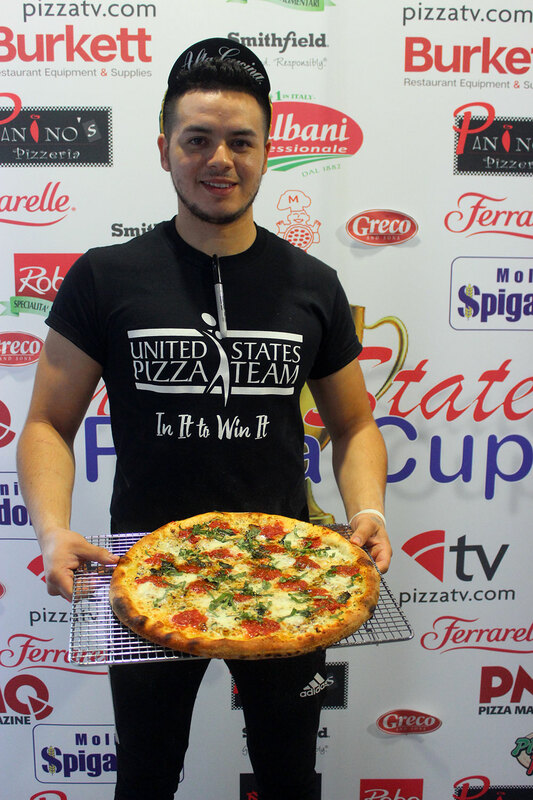 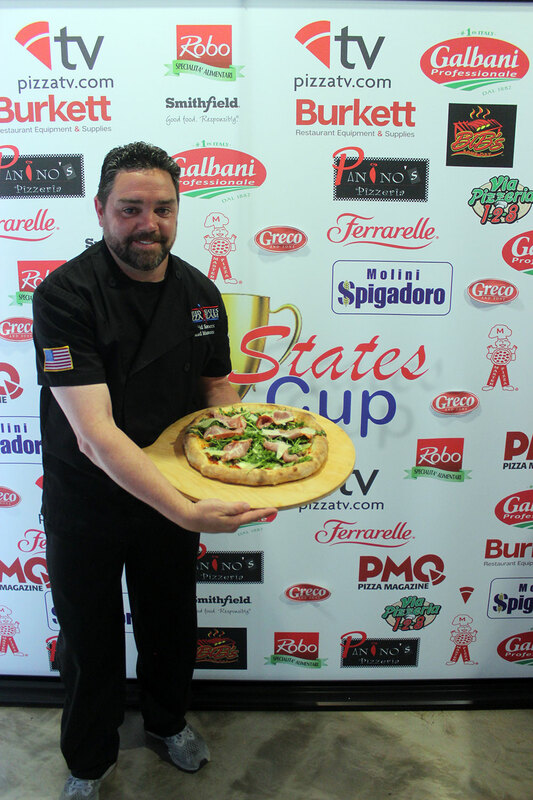 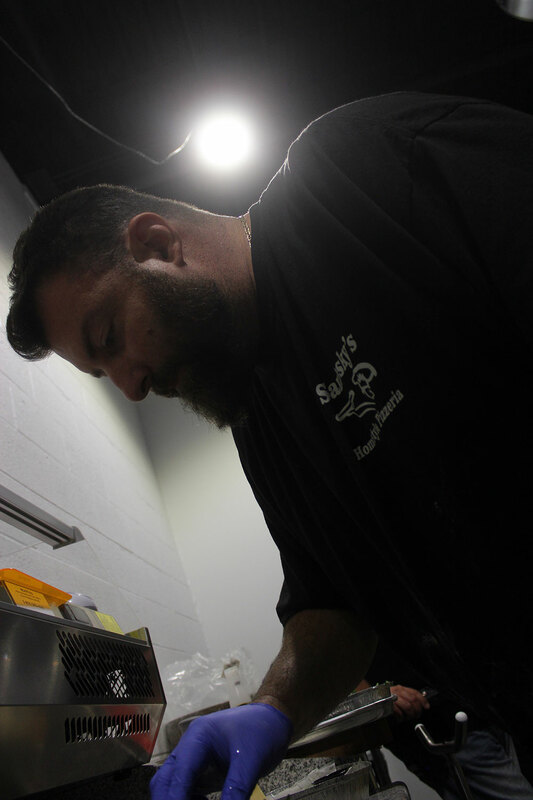 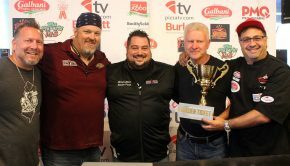 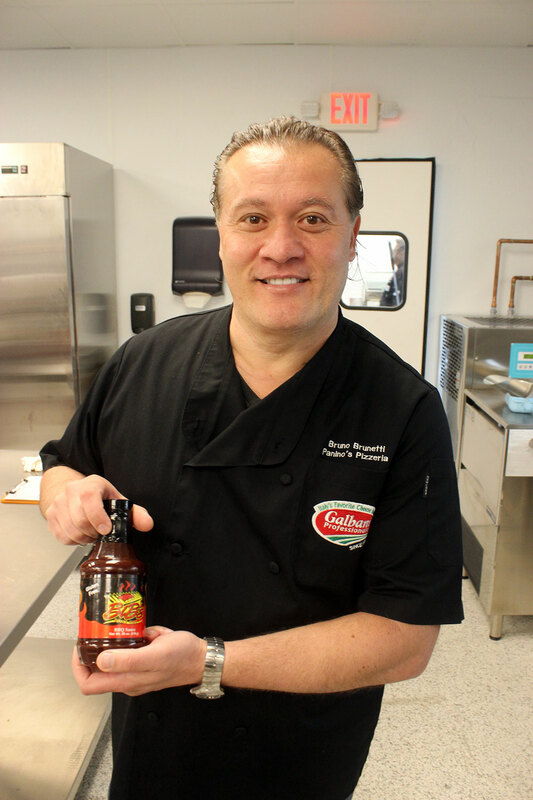 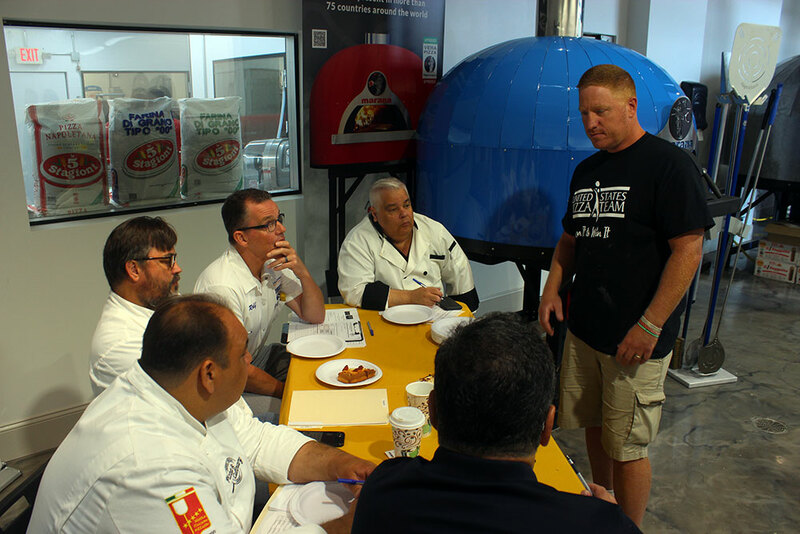 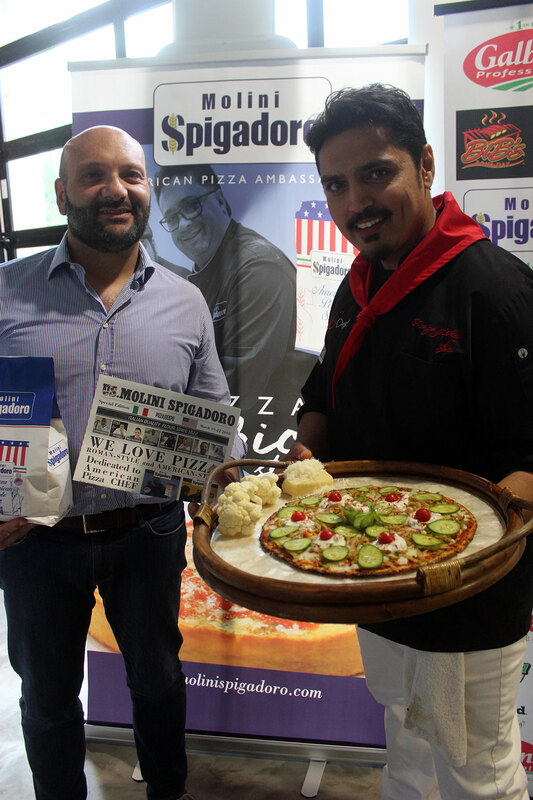 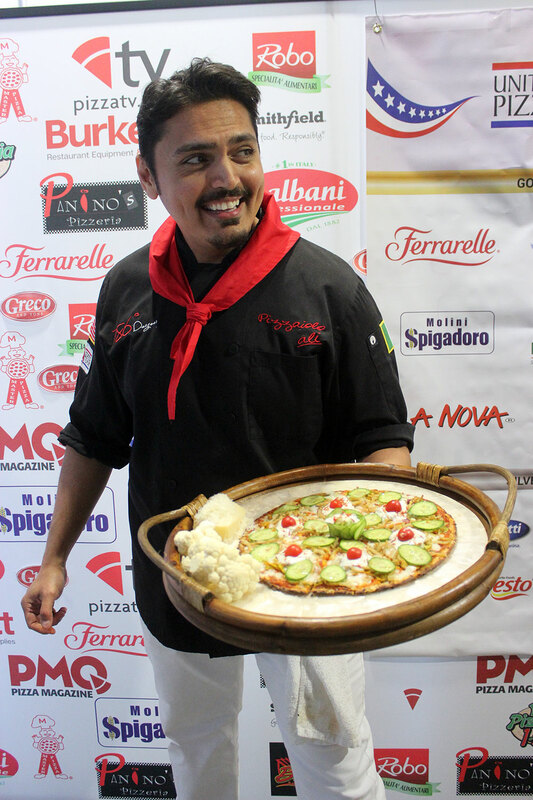 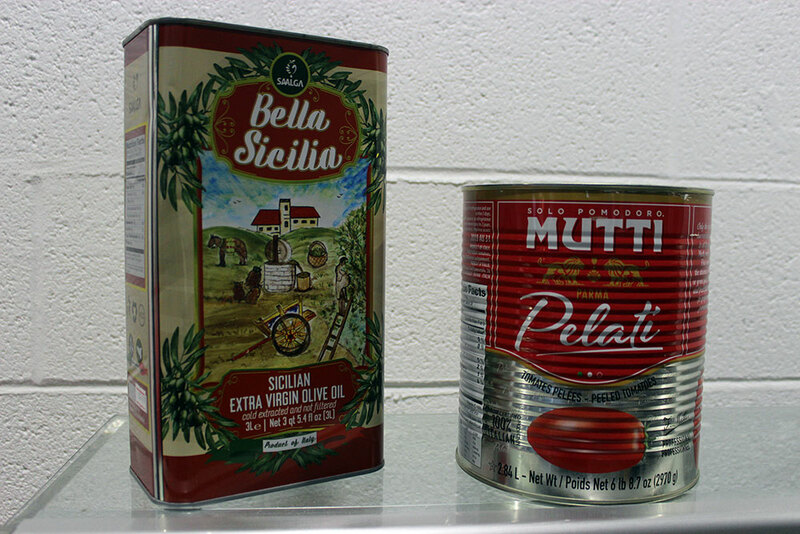 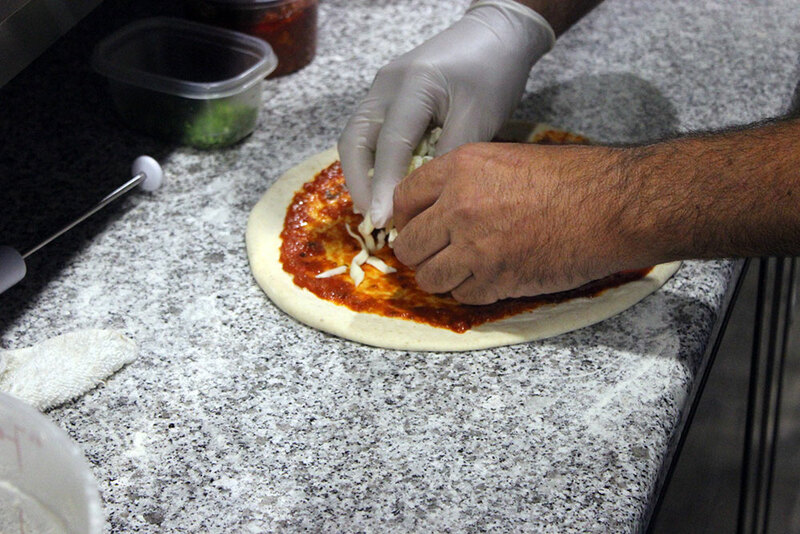 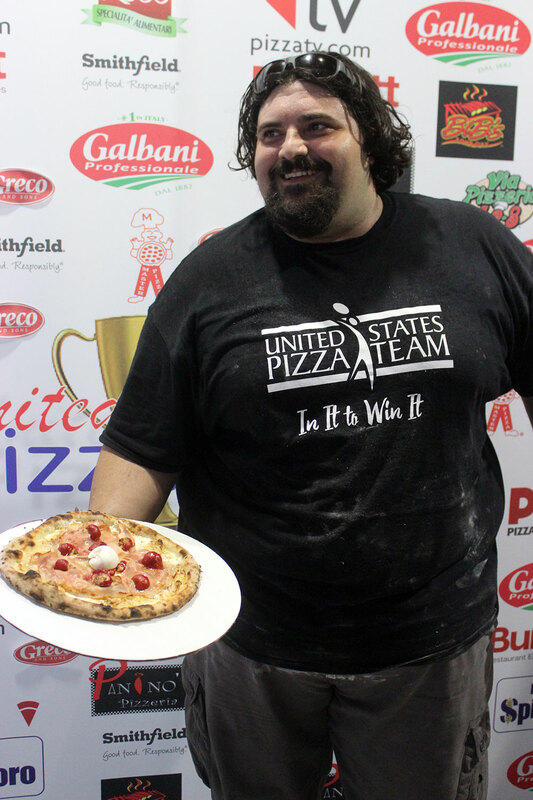 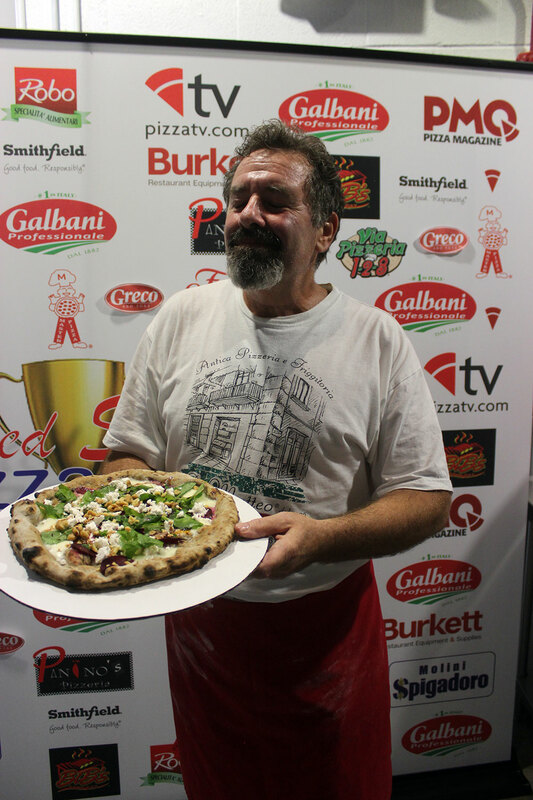 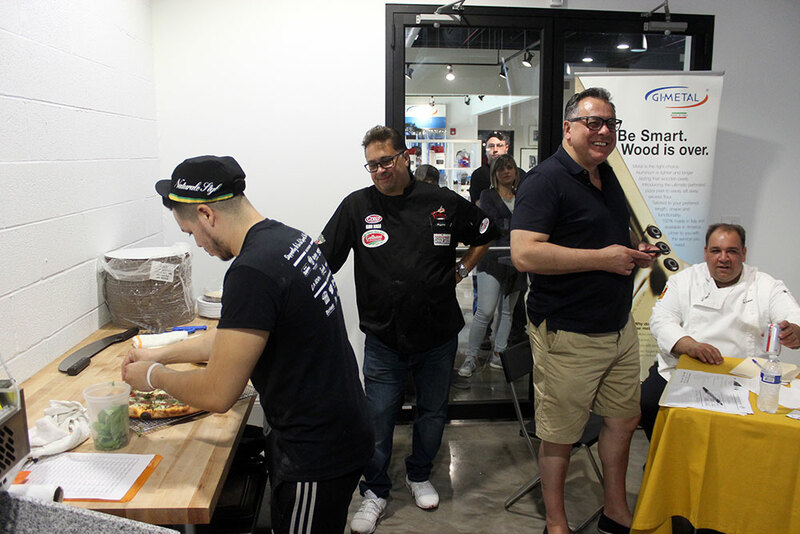 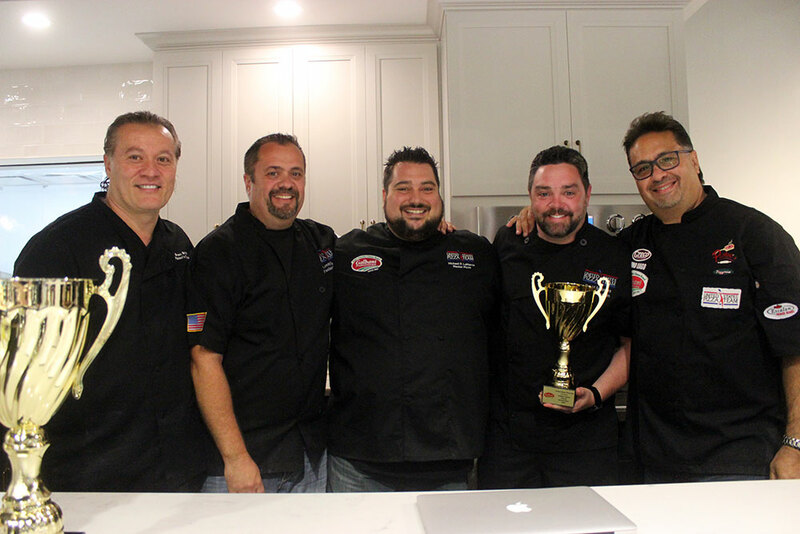 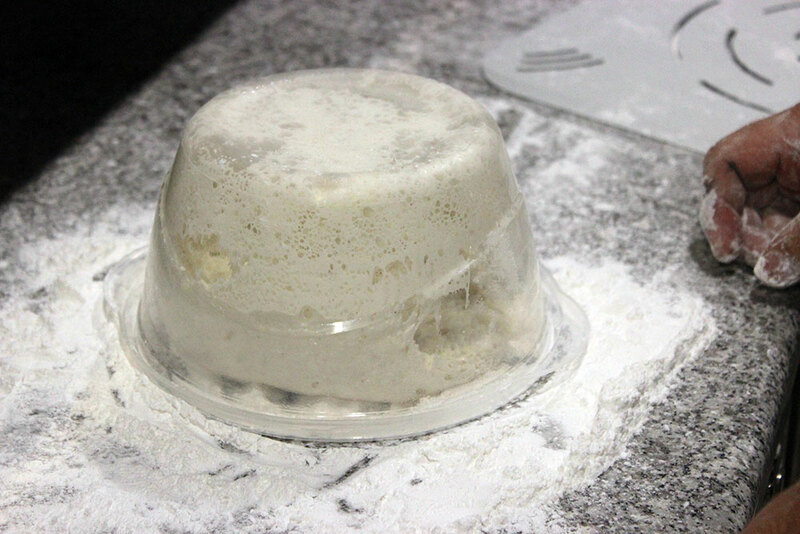 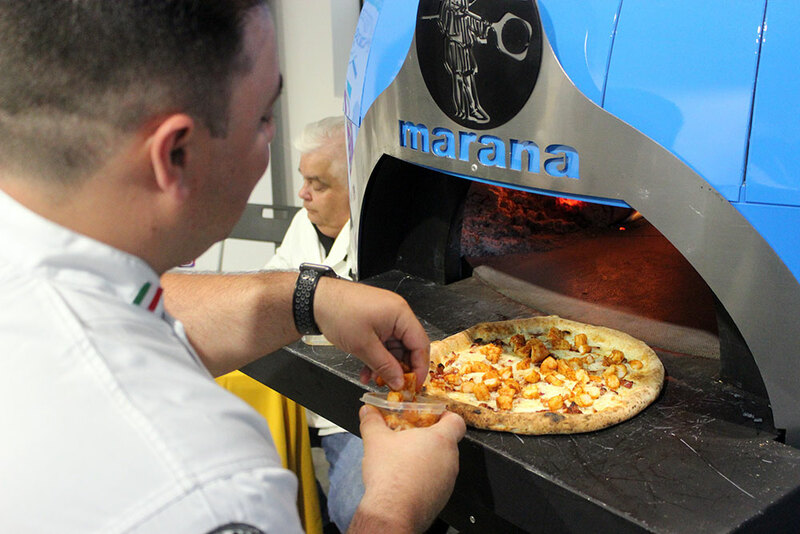 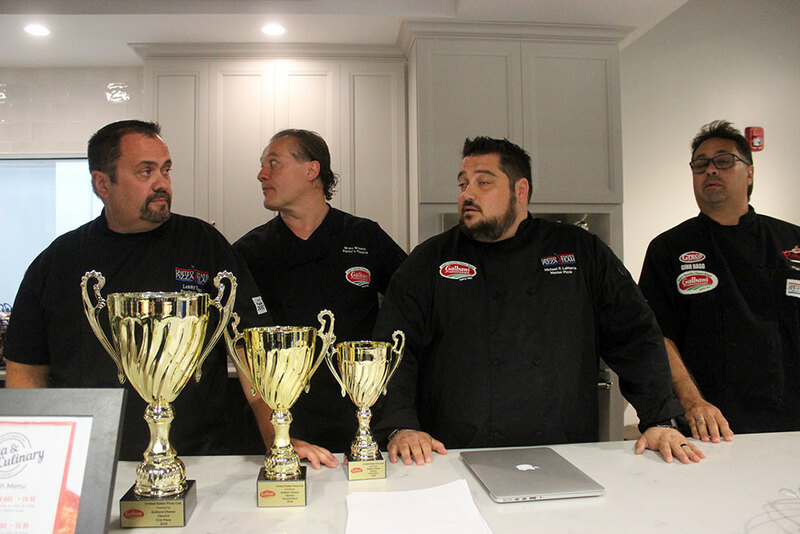 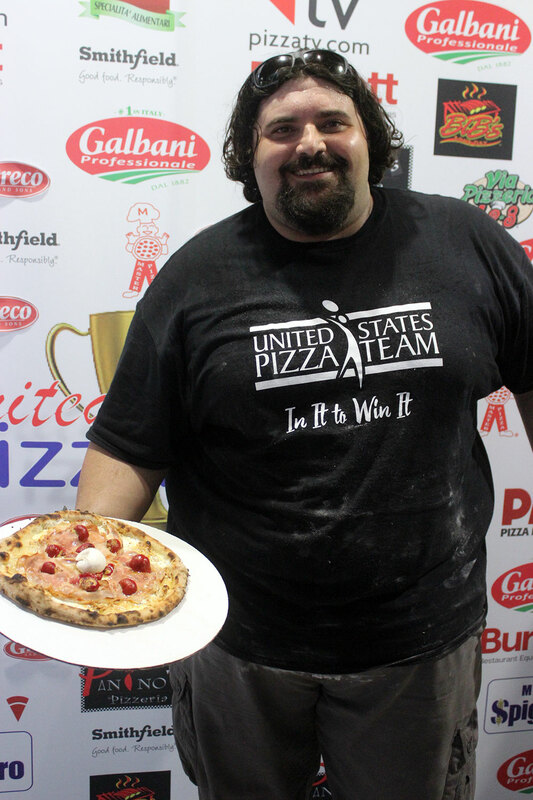 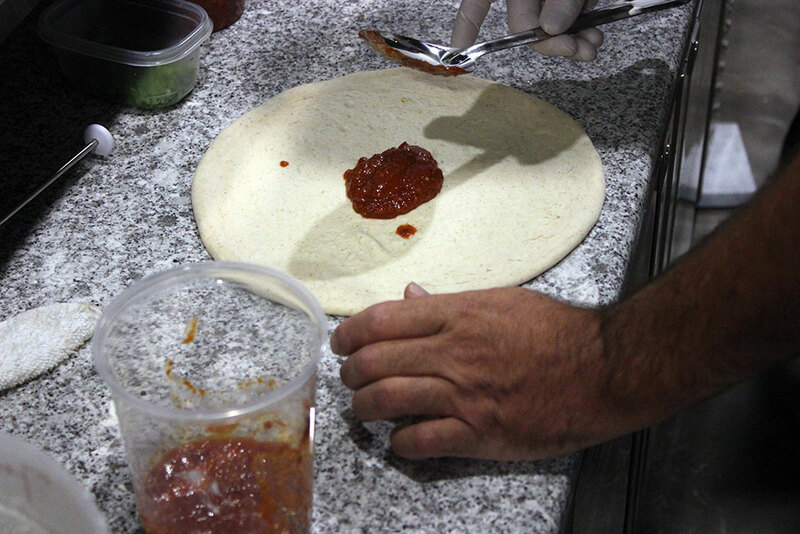 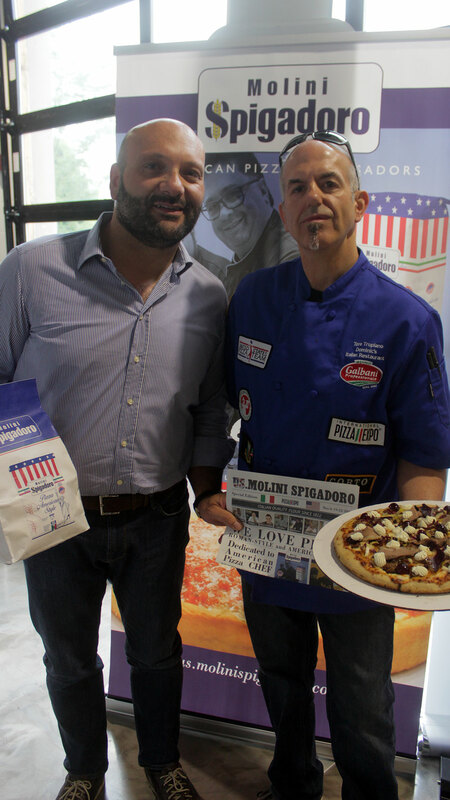 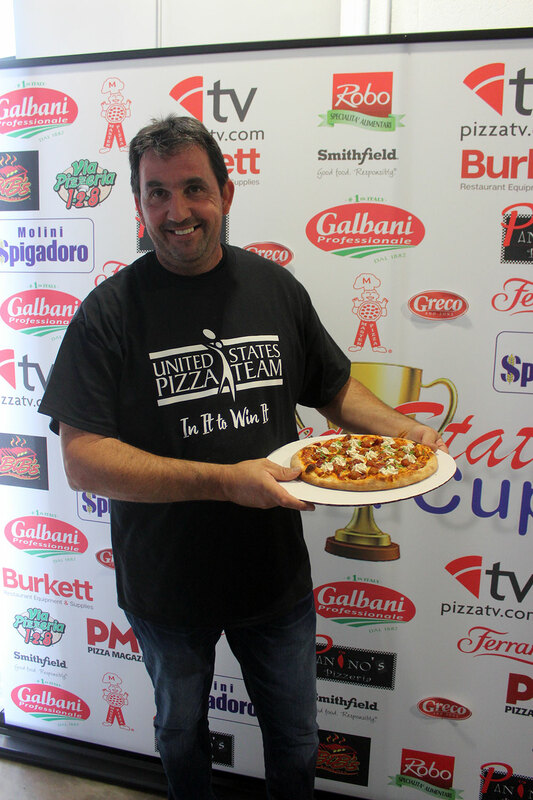 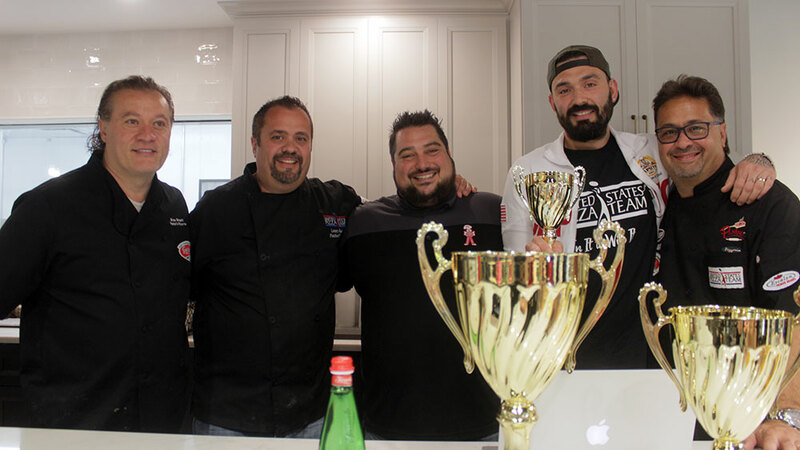 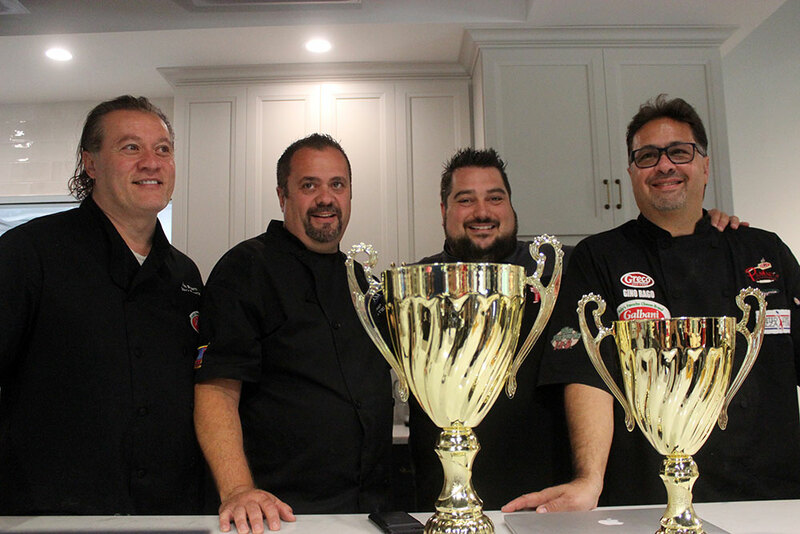 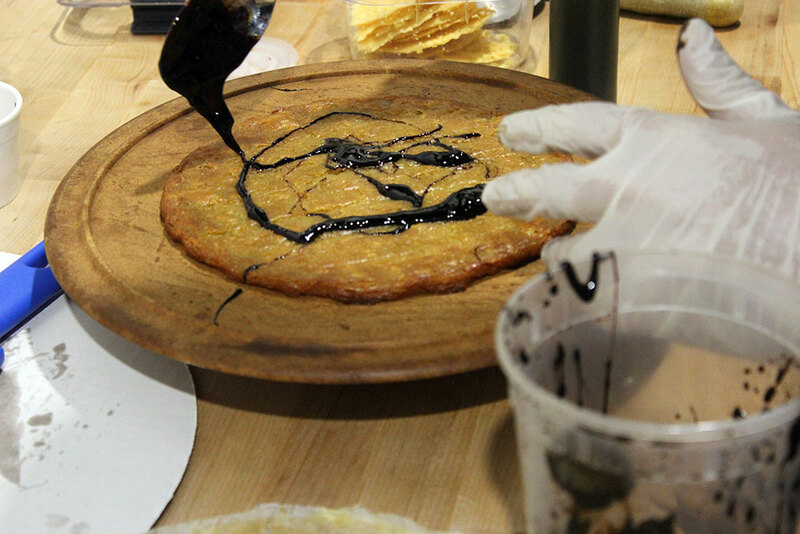 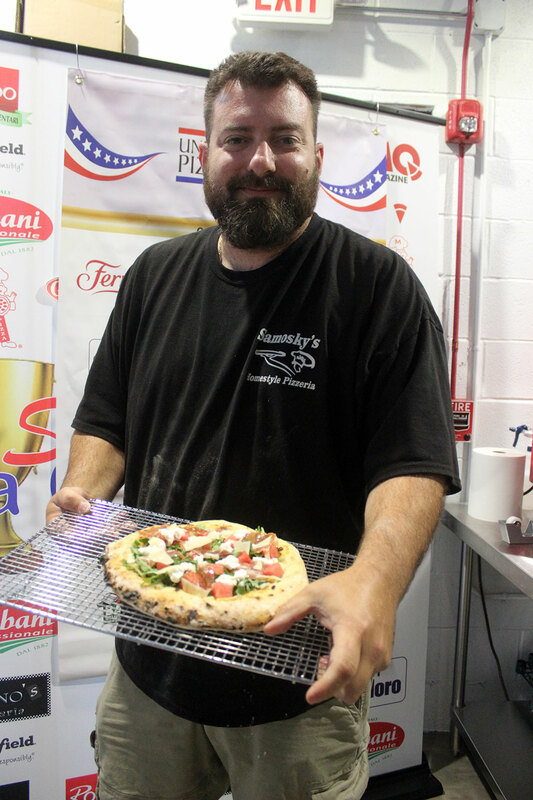 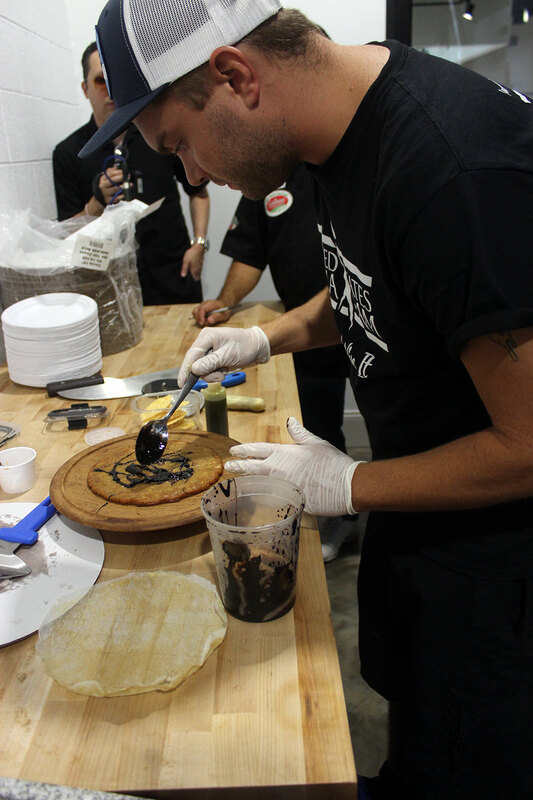 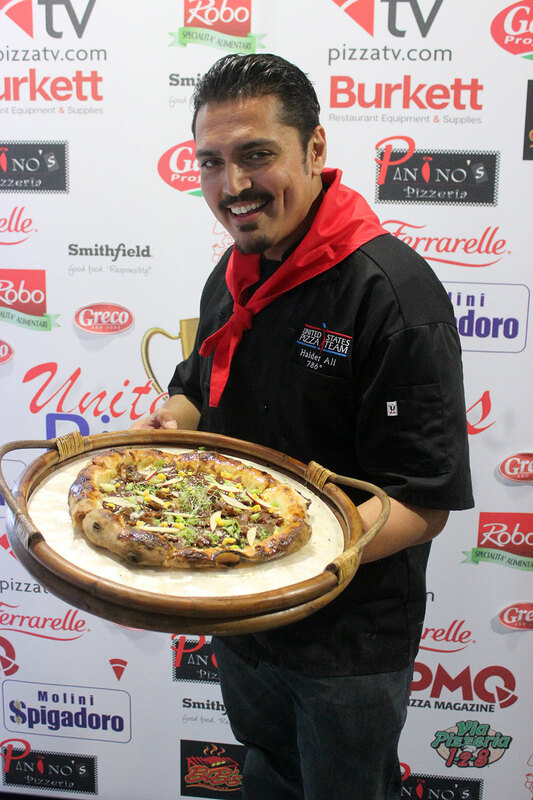 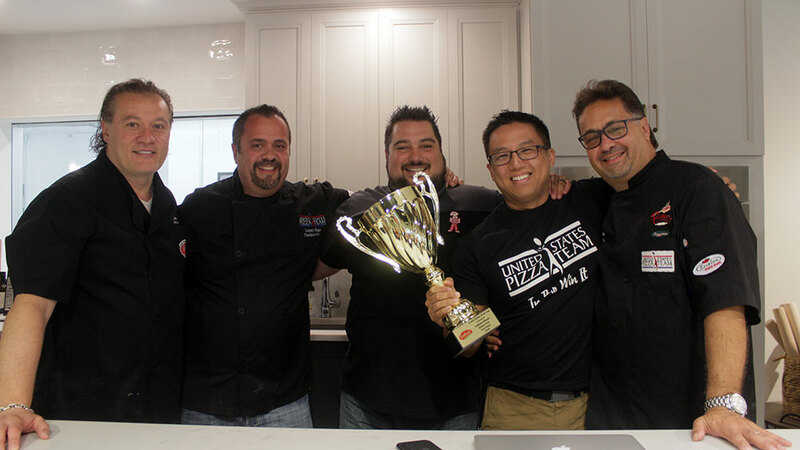 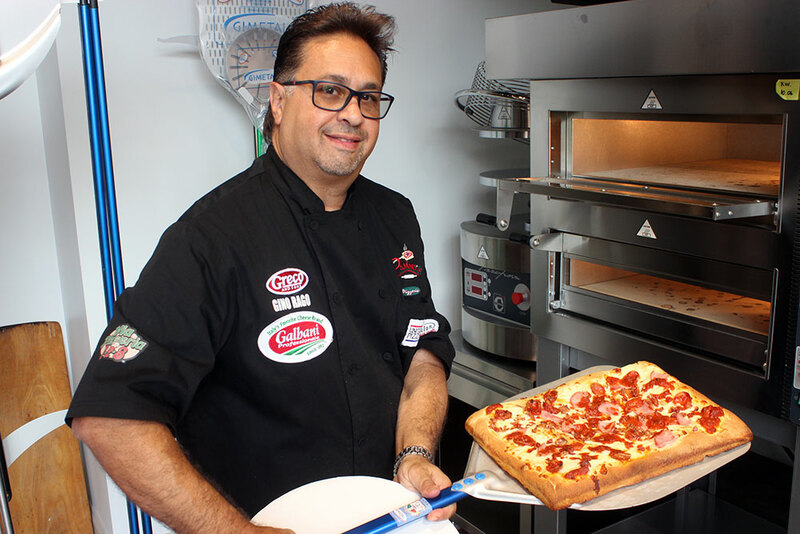 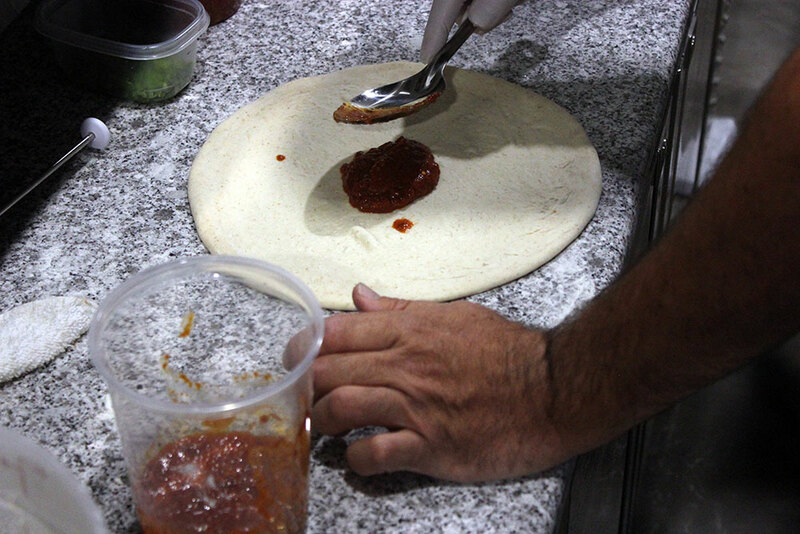 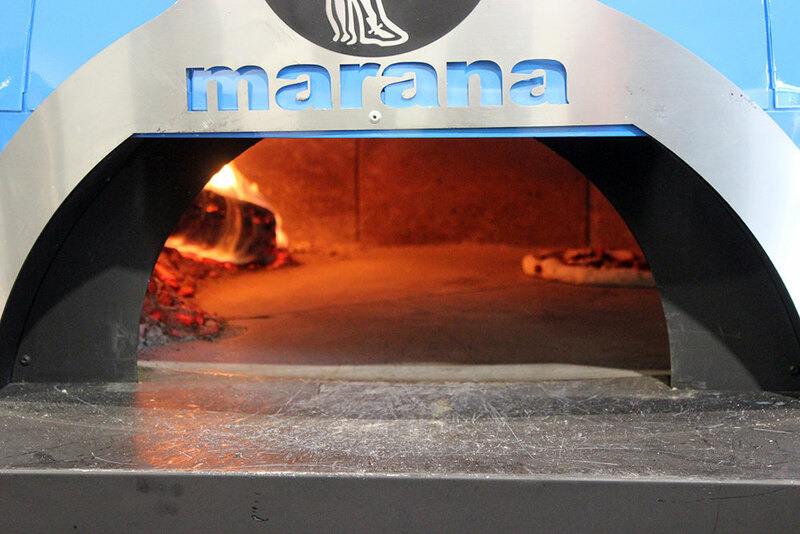 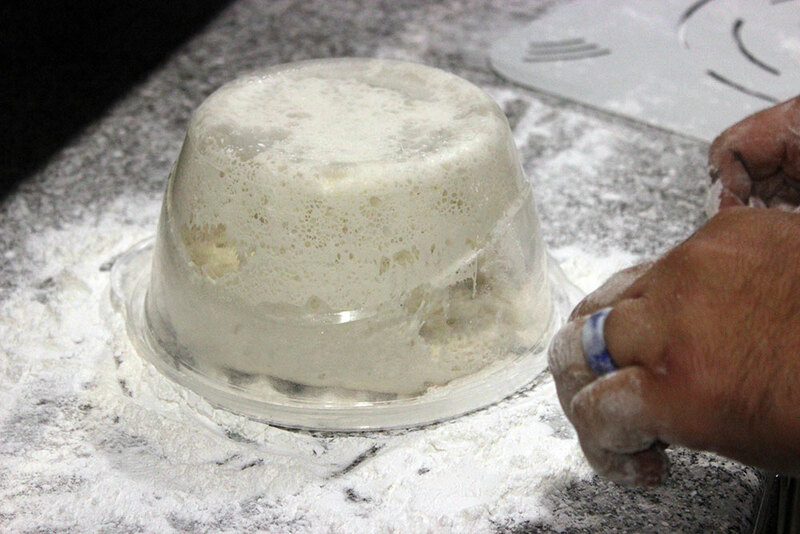 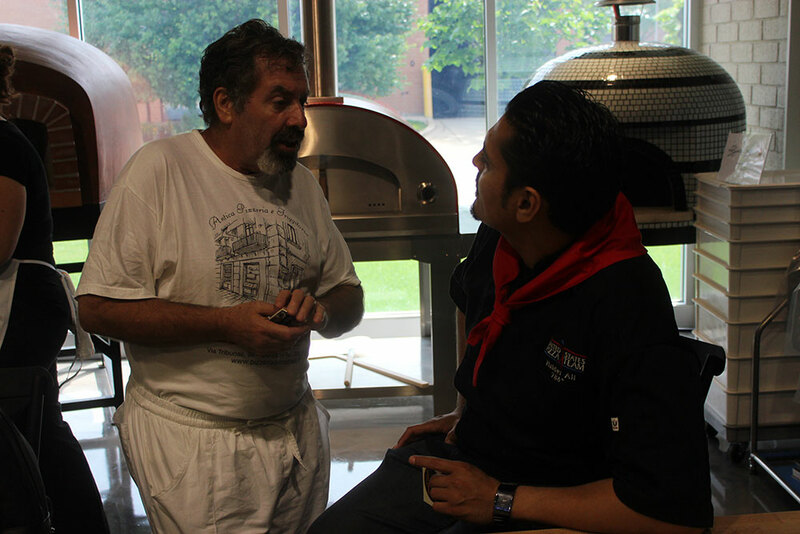 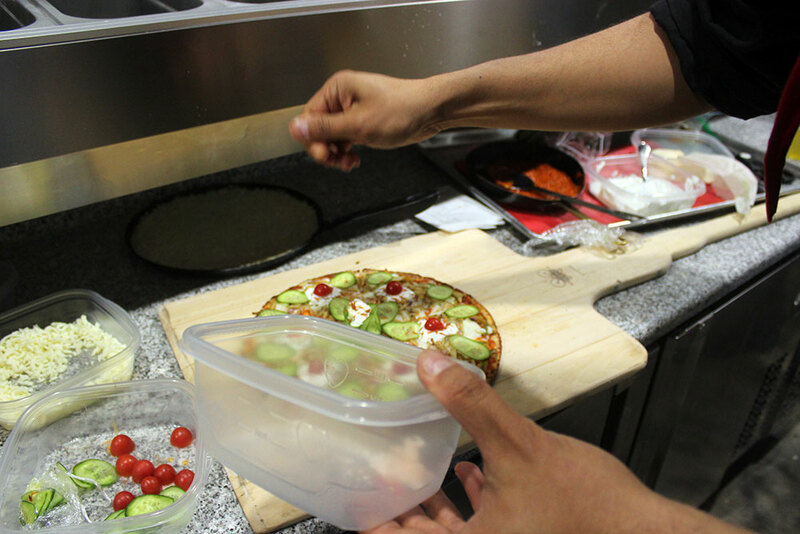 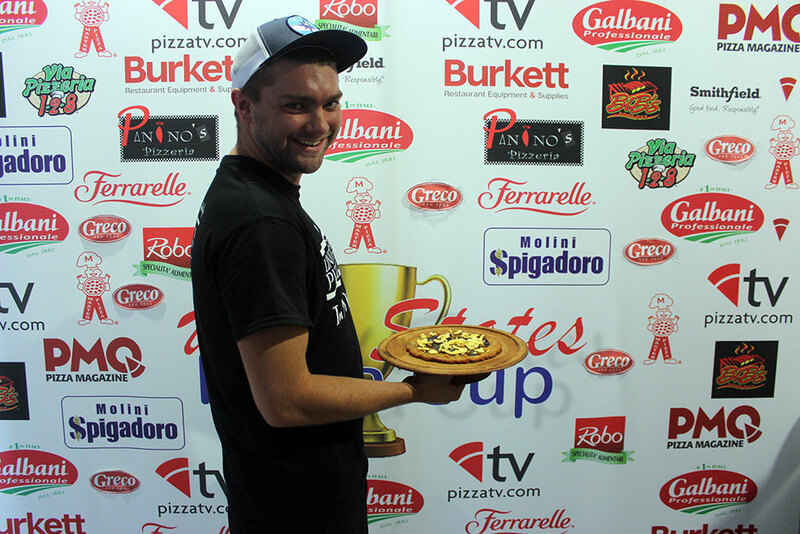 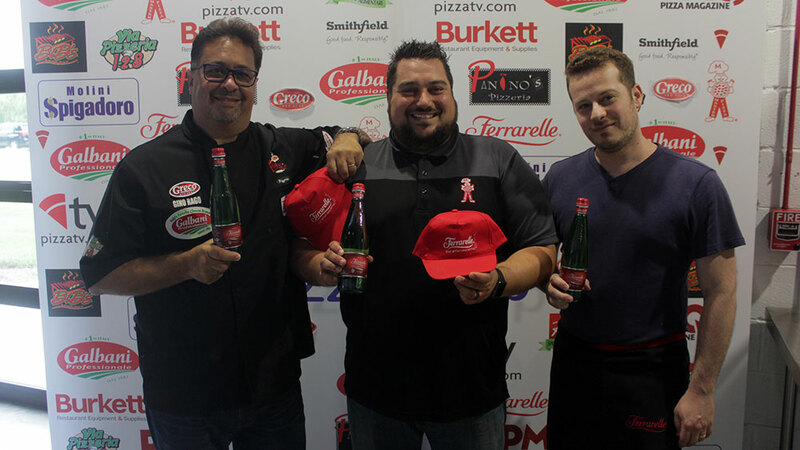 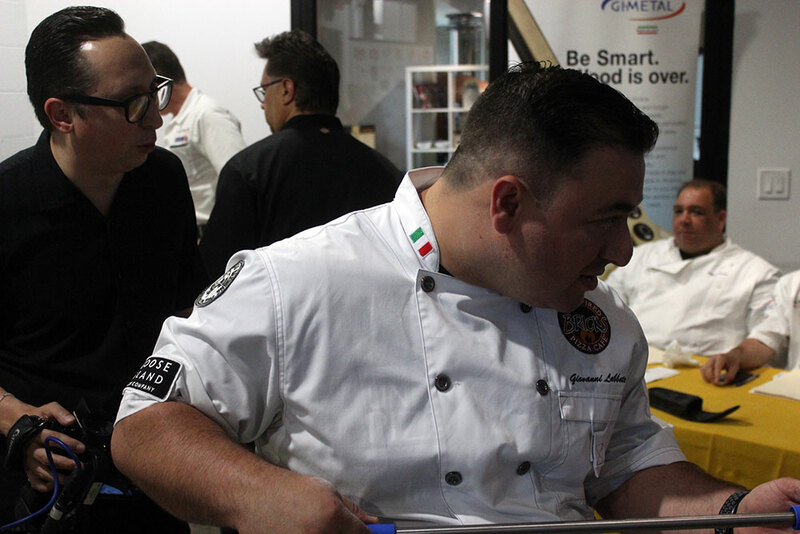 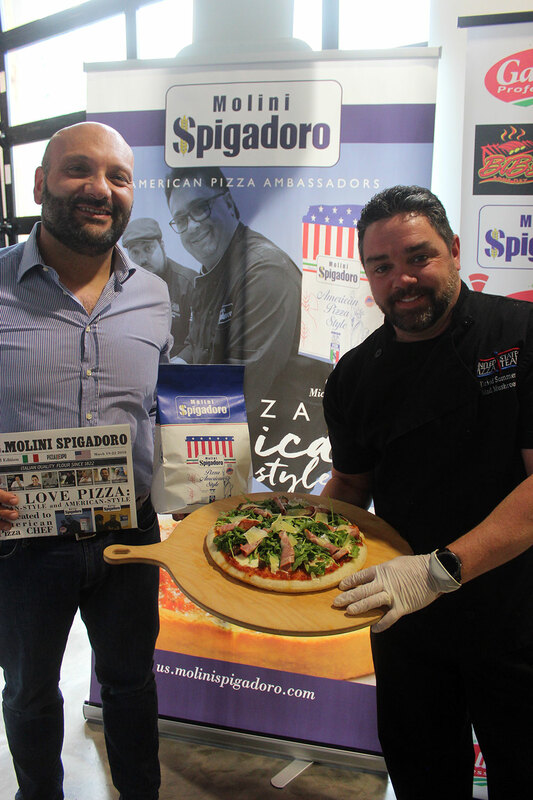 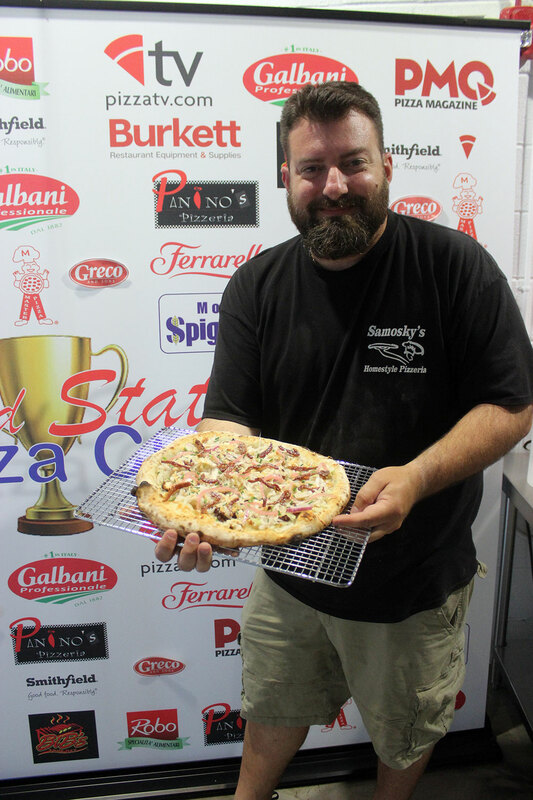 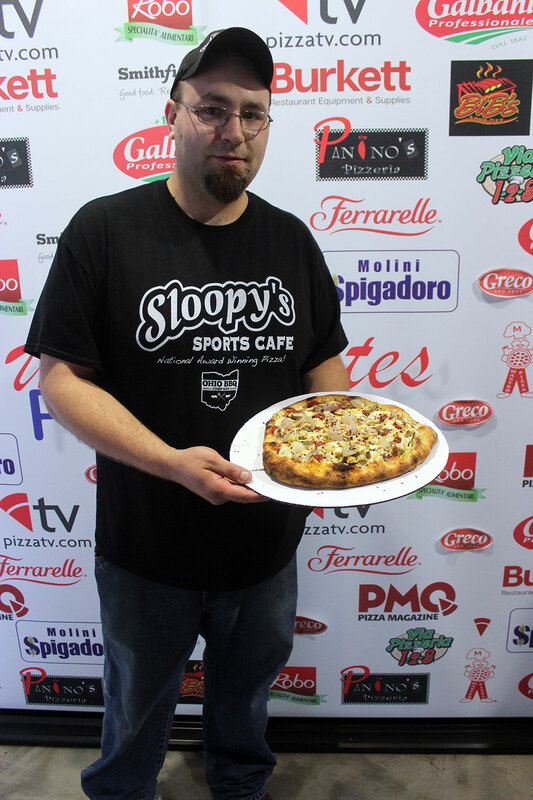 3rd Place (tie) – Leonardo Giordano, Mona Lisa Pizza, Staten Island, N.Y.
3rd Place (tie) – Gianni Gallucci, Forno Rosso and Zero Ottuntuna, Chicago, Ill.